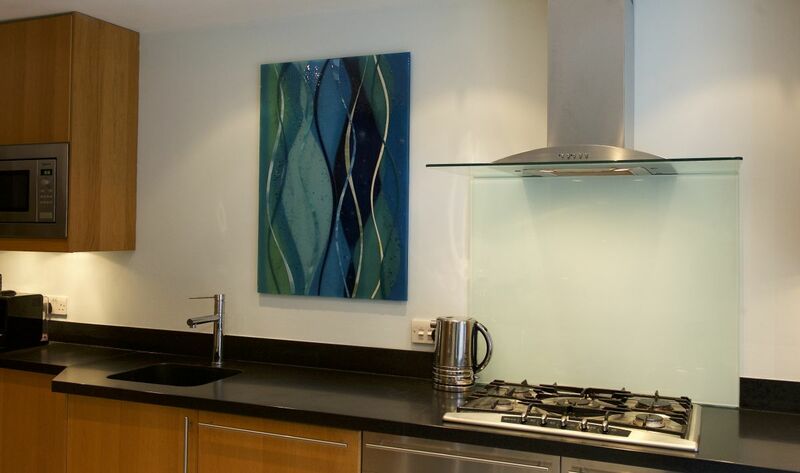 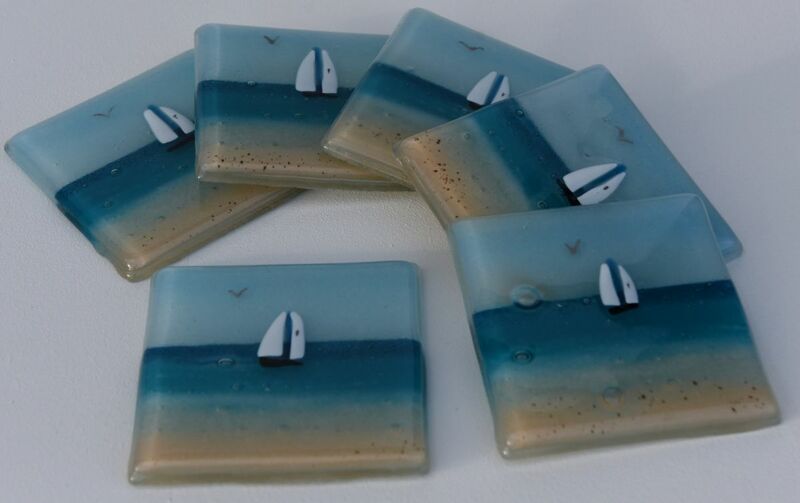 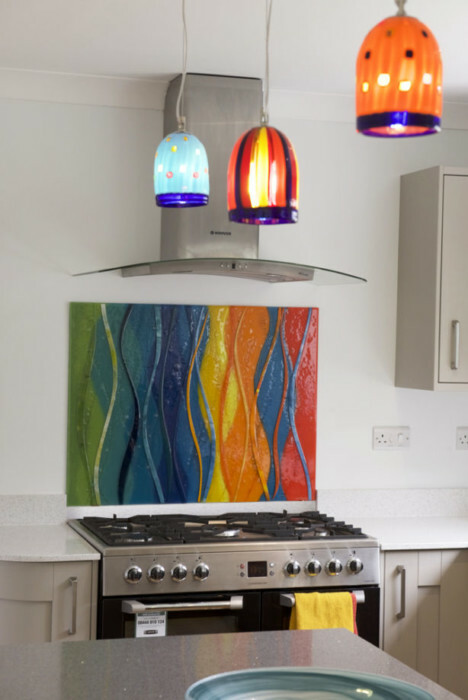 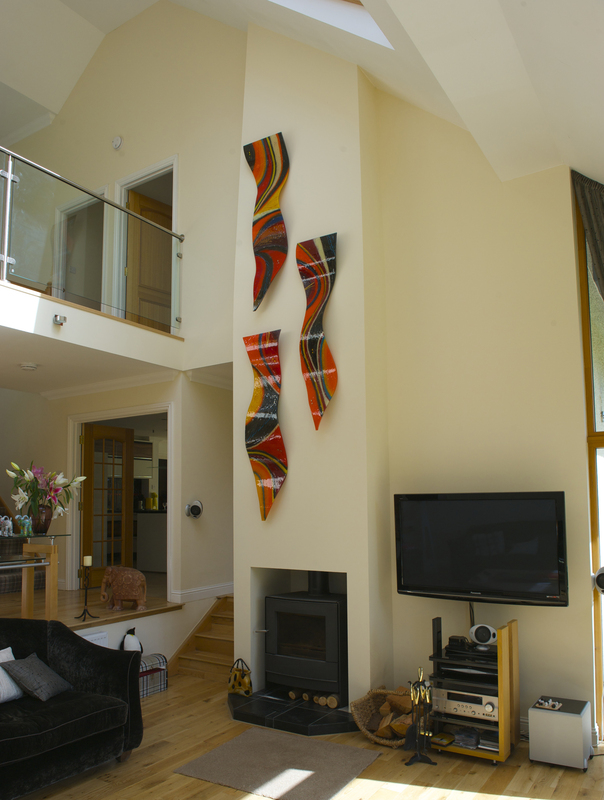 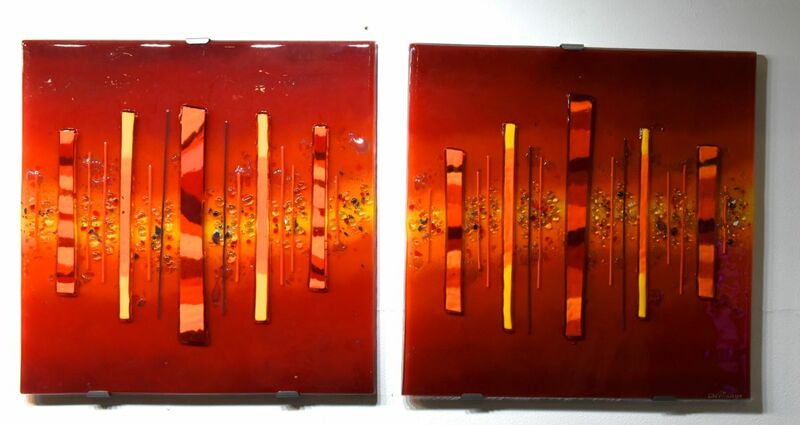 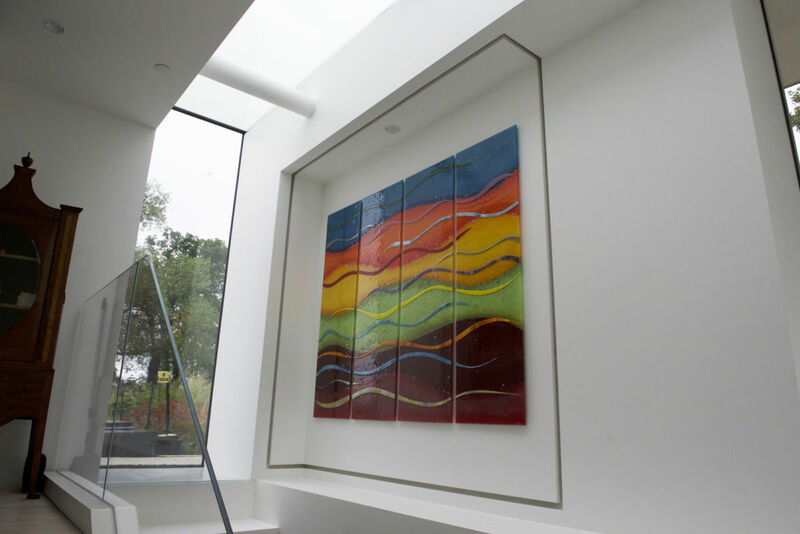 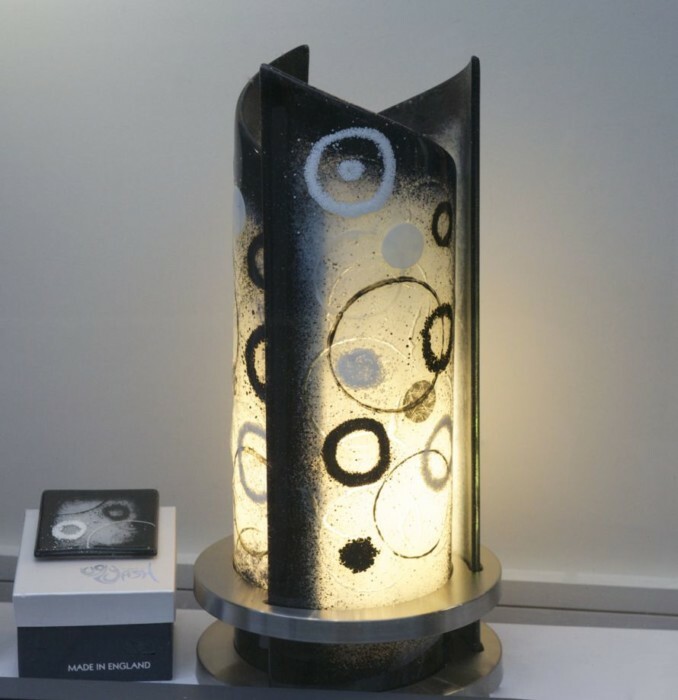 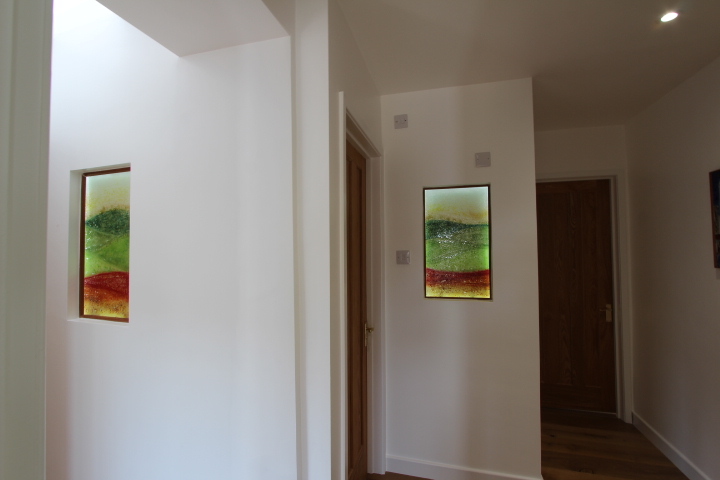 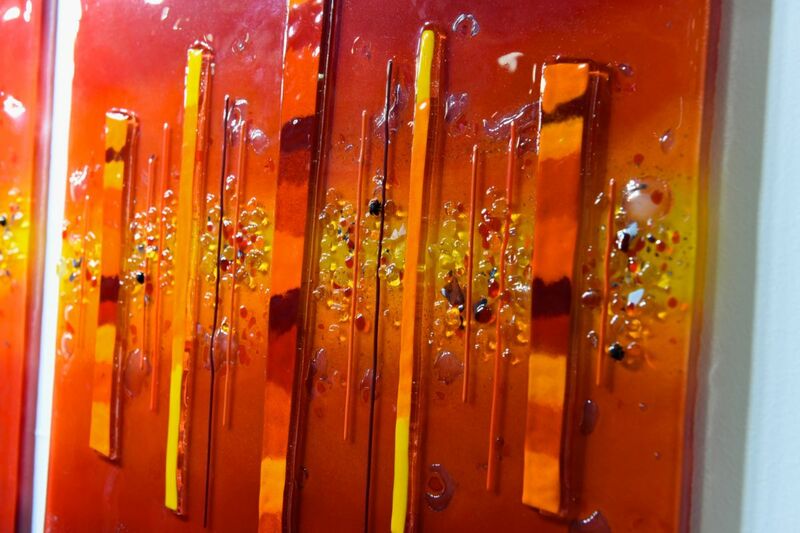 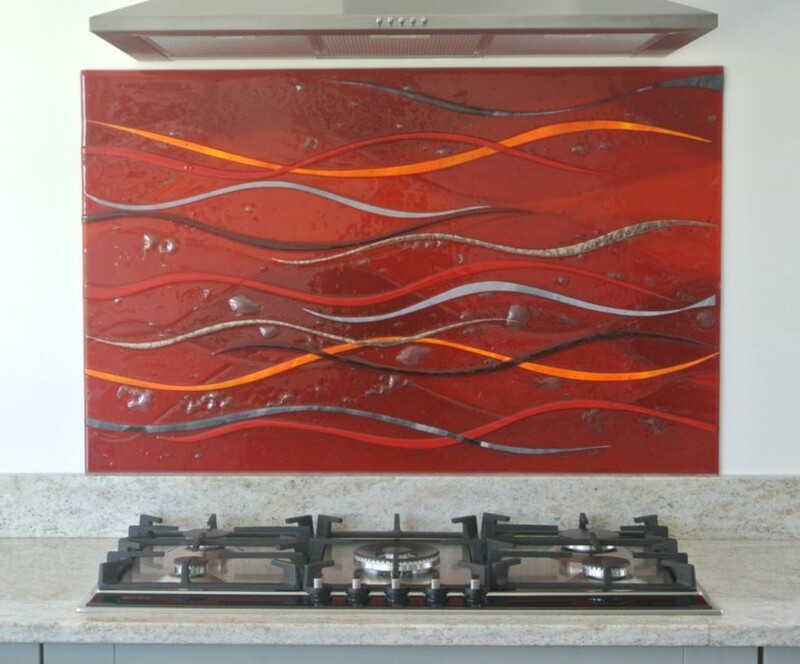 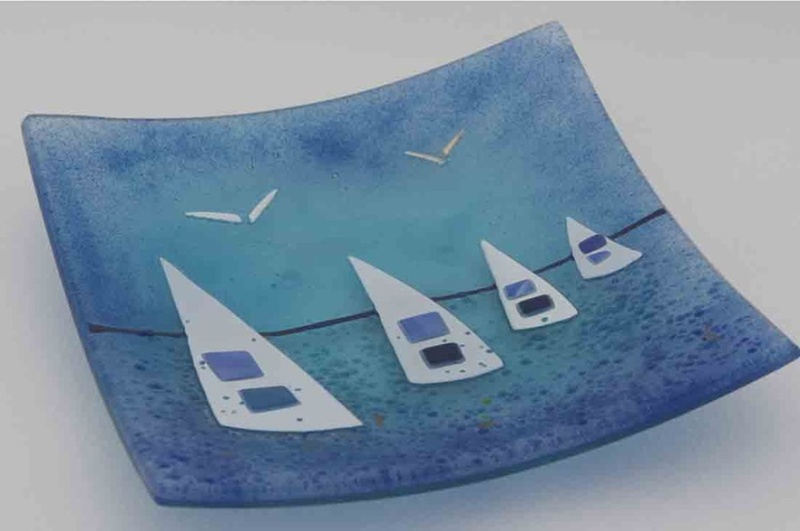 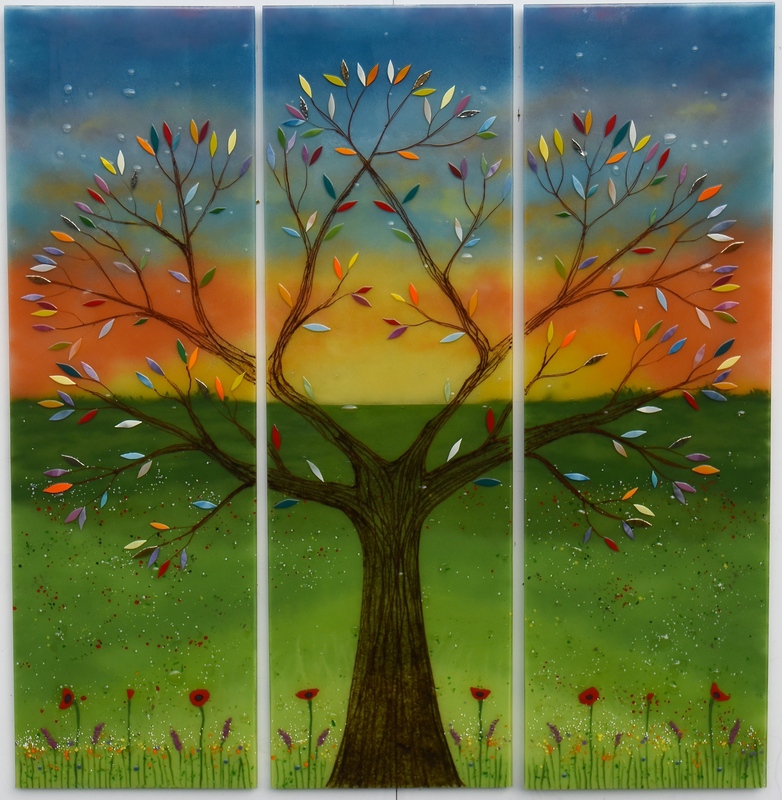 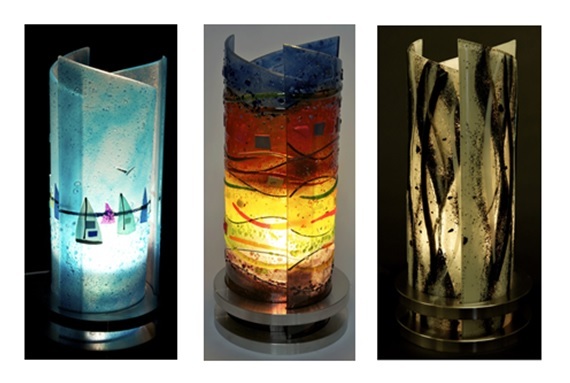 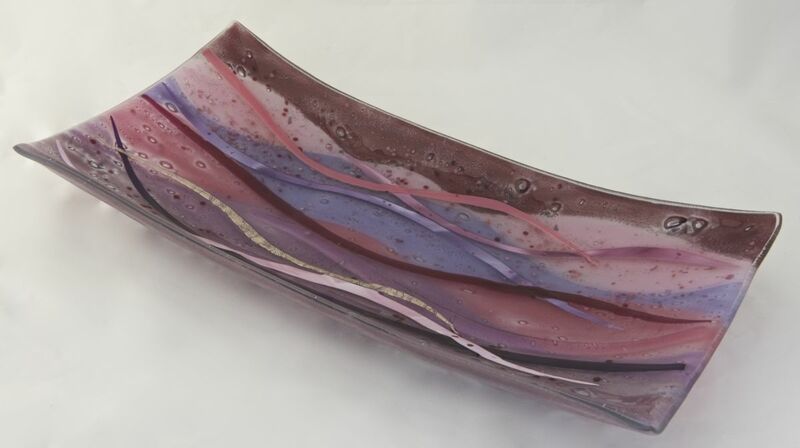 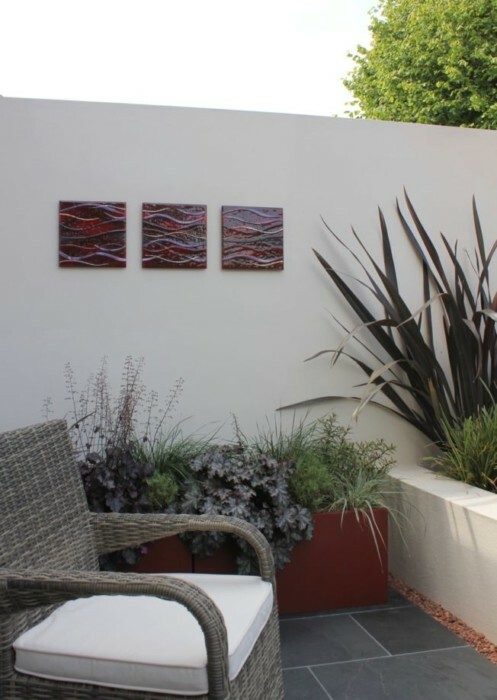 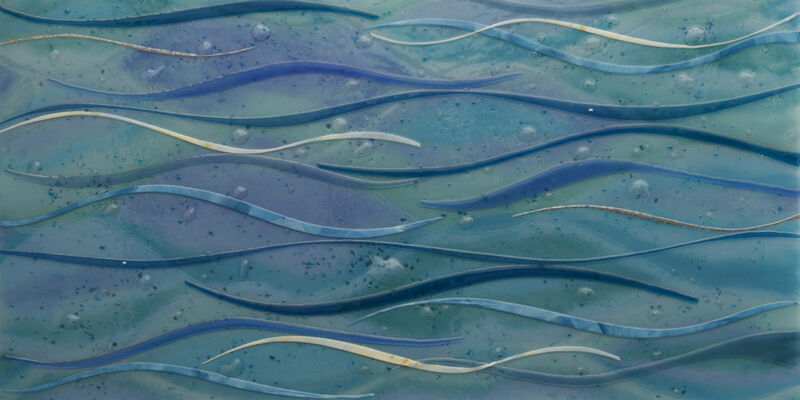 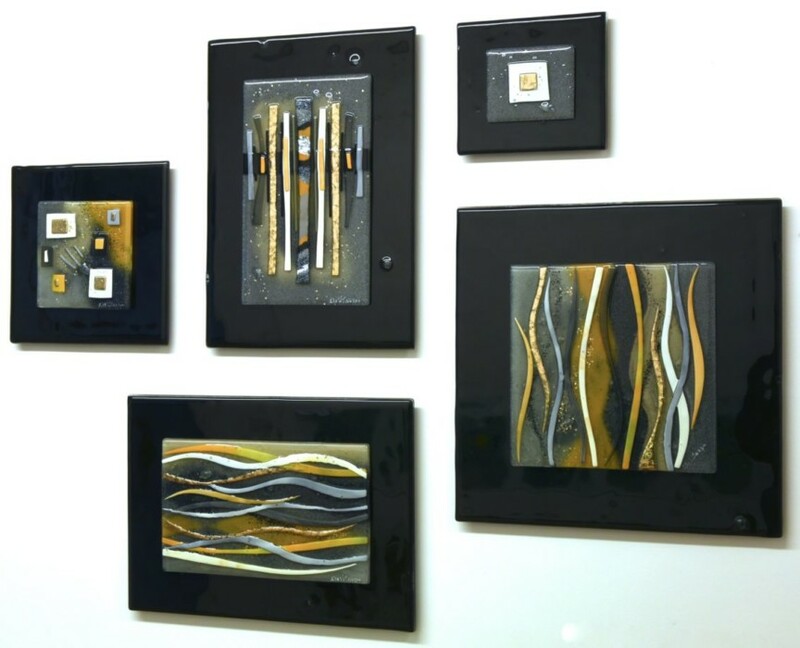 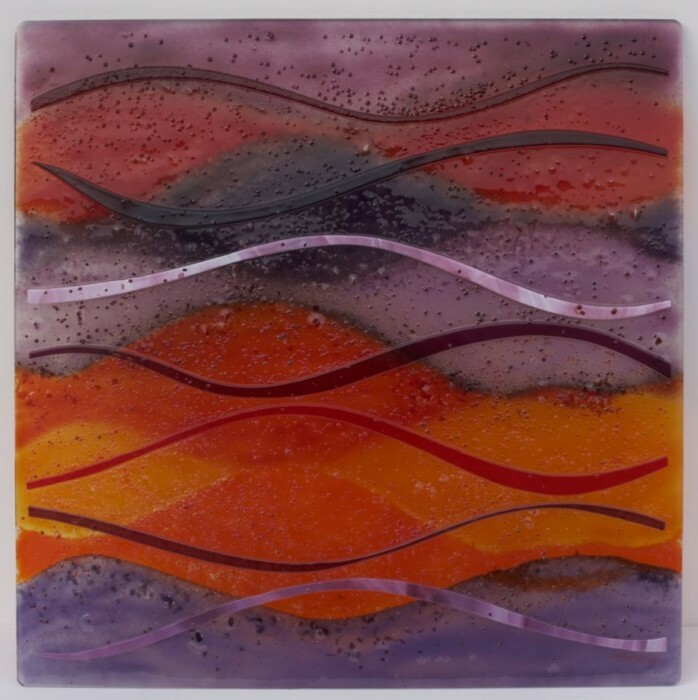 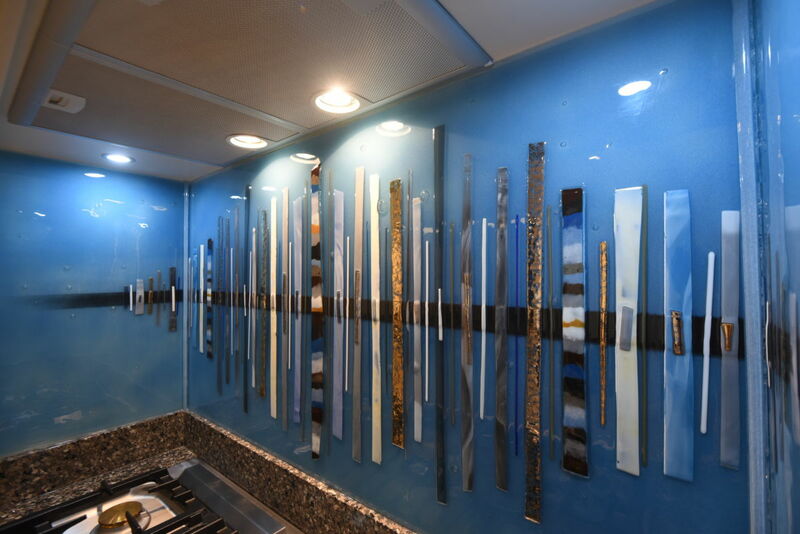 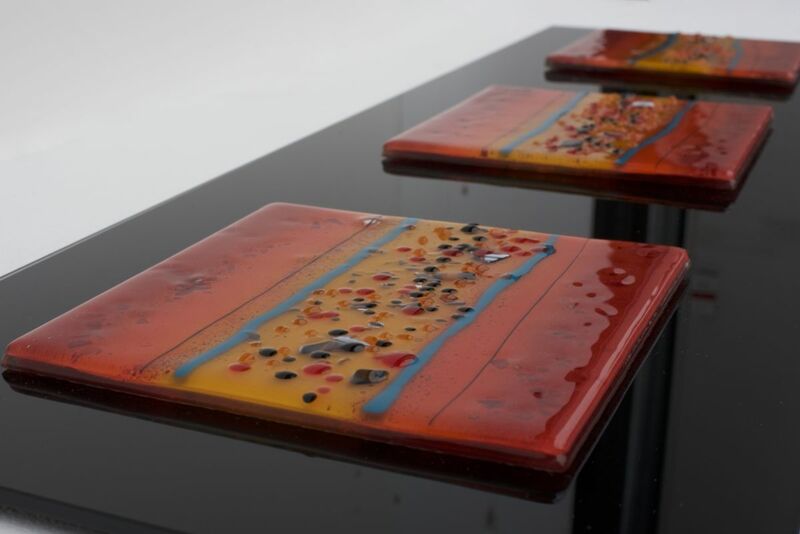 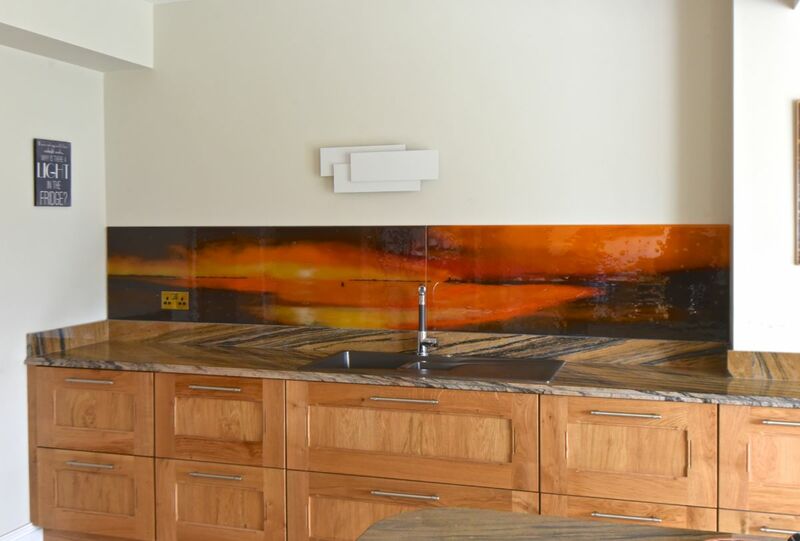 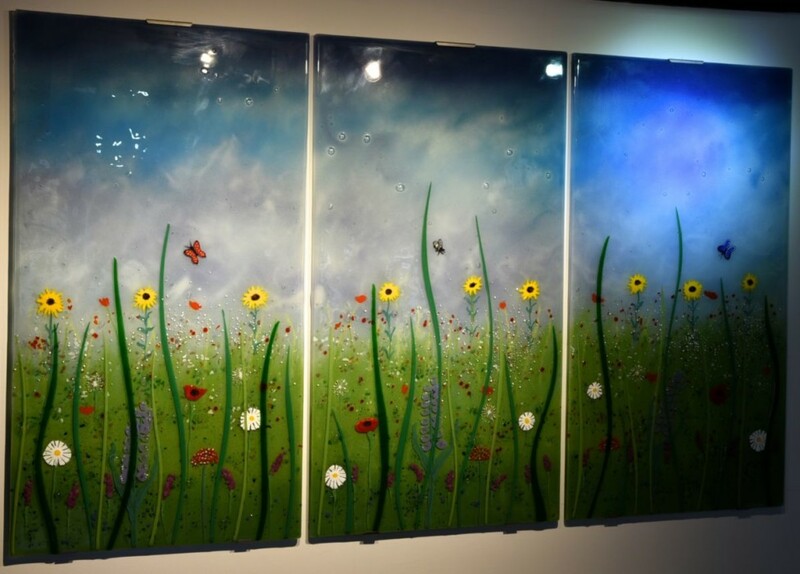 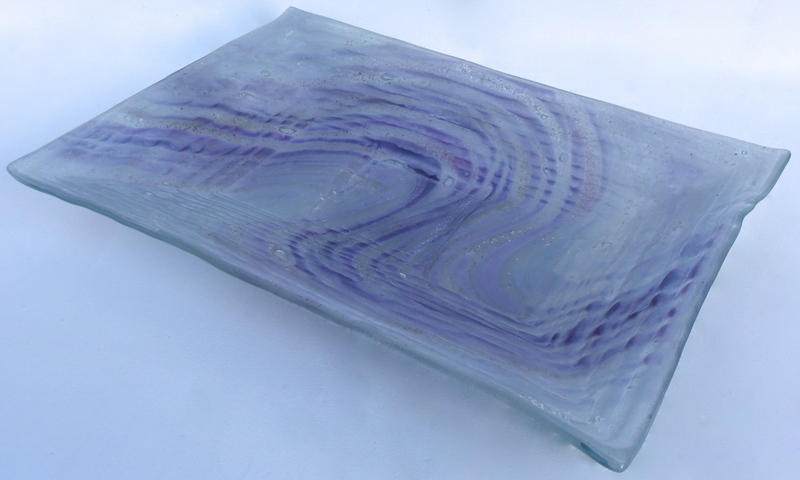 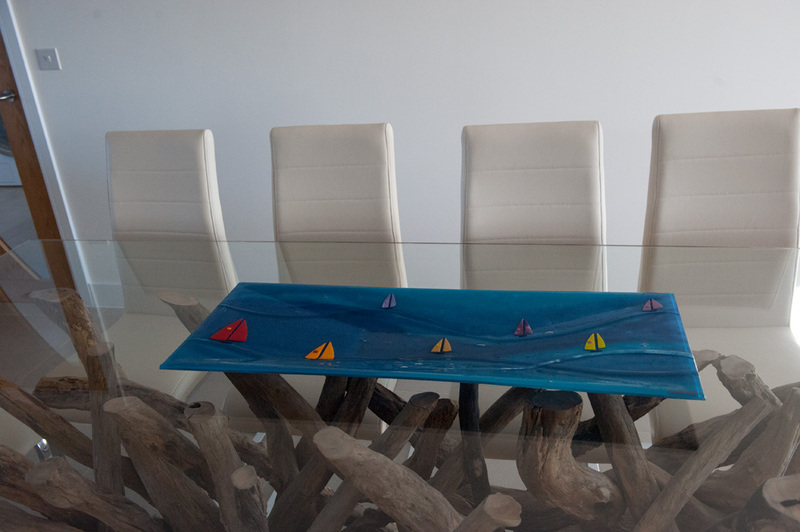 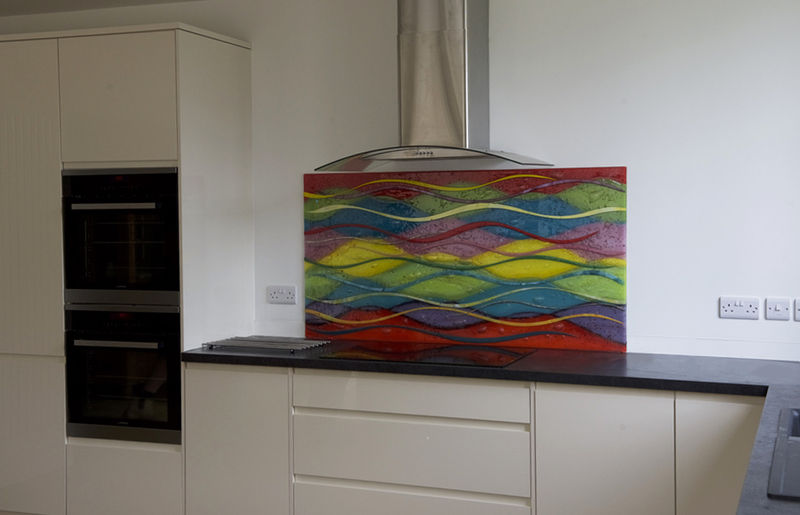 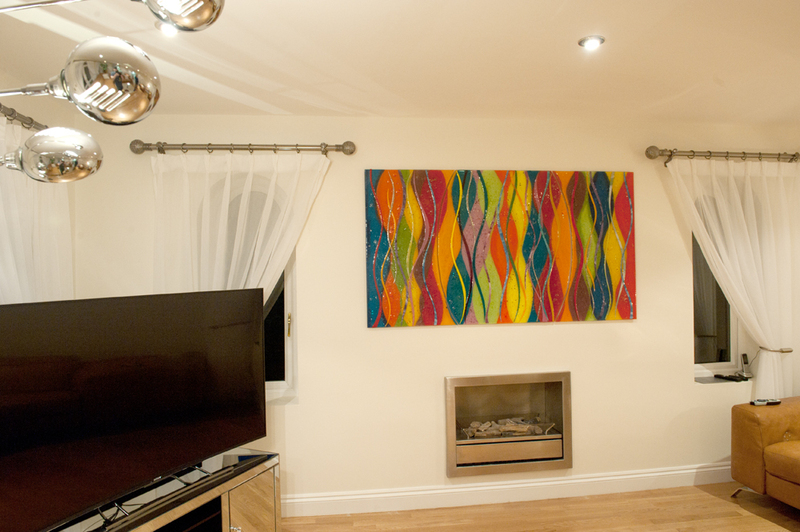 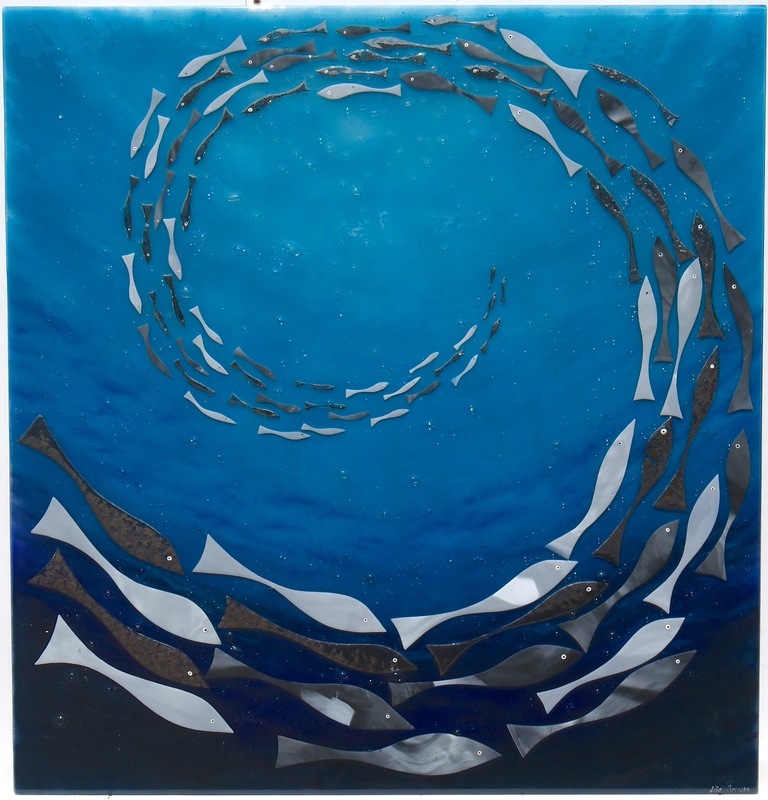 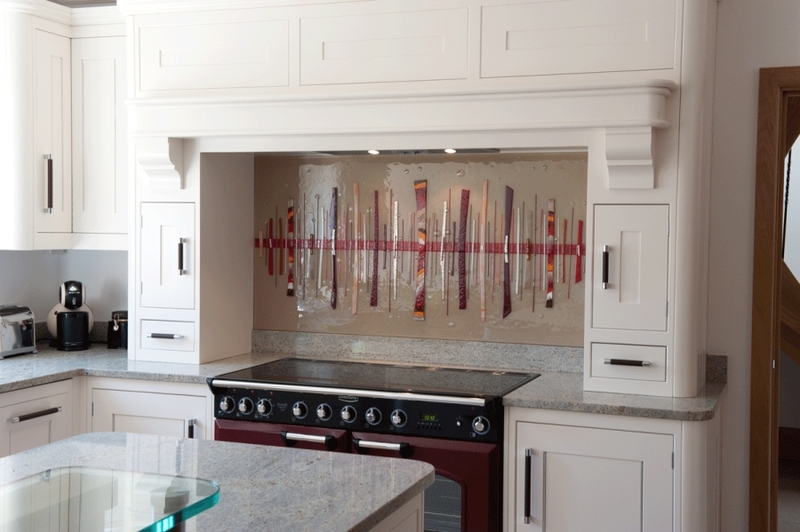 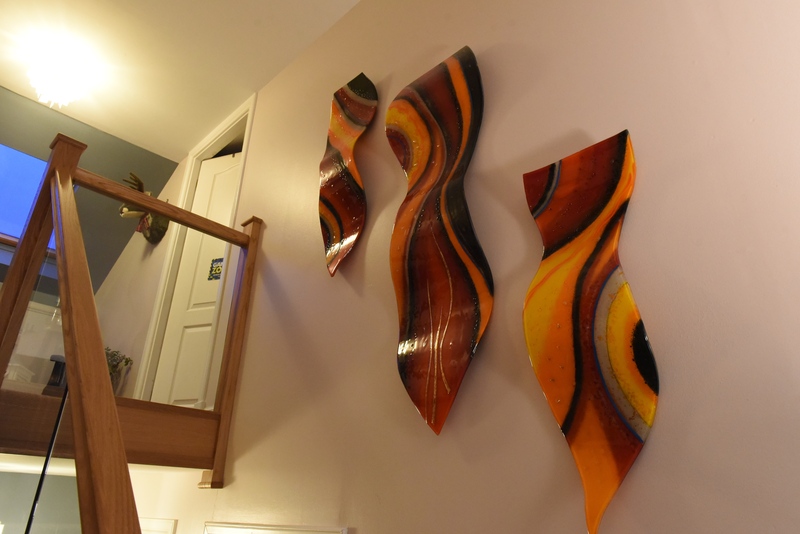 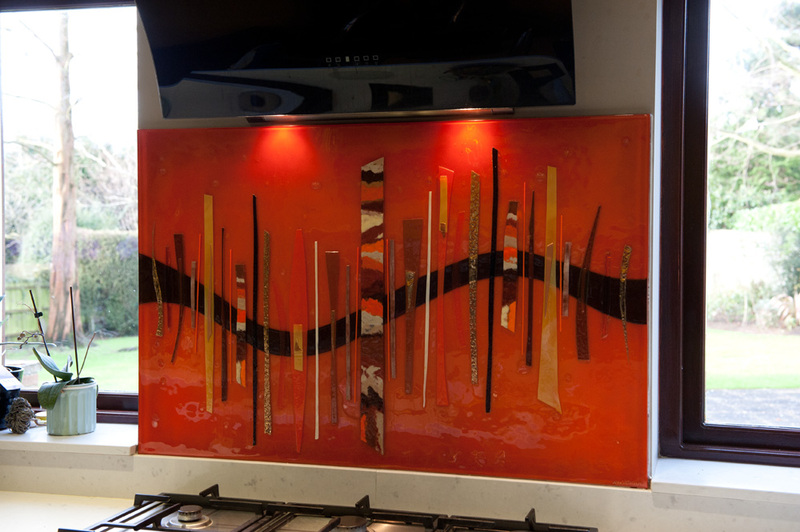 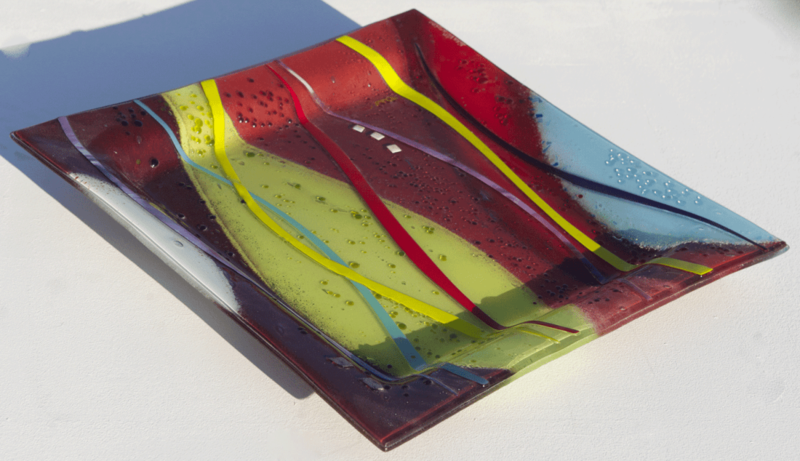 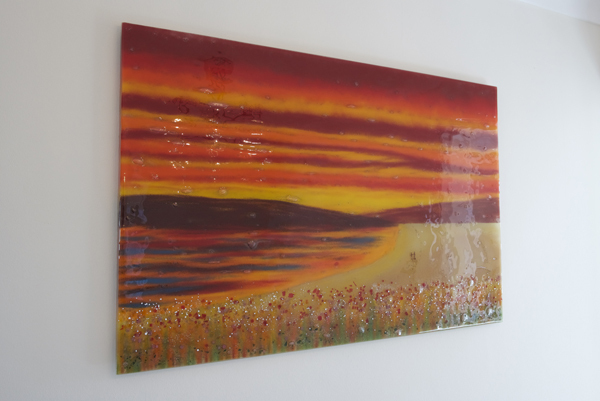 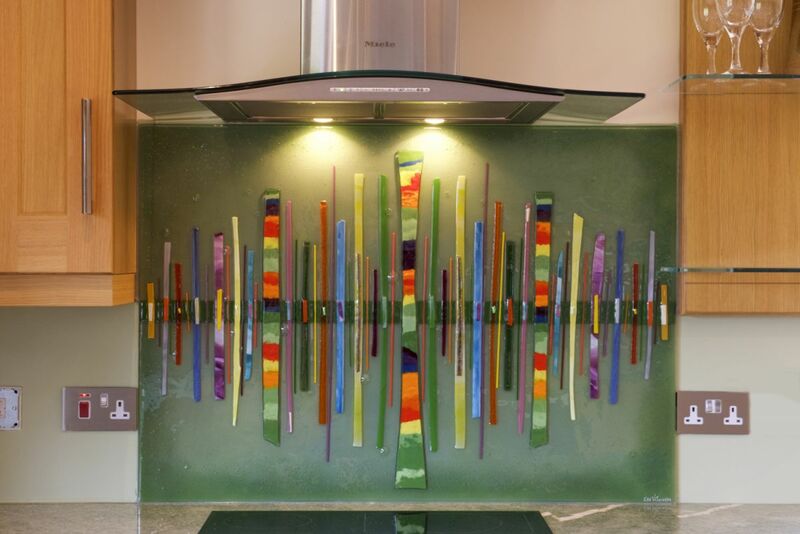 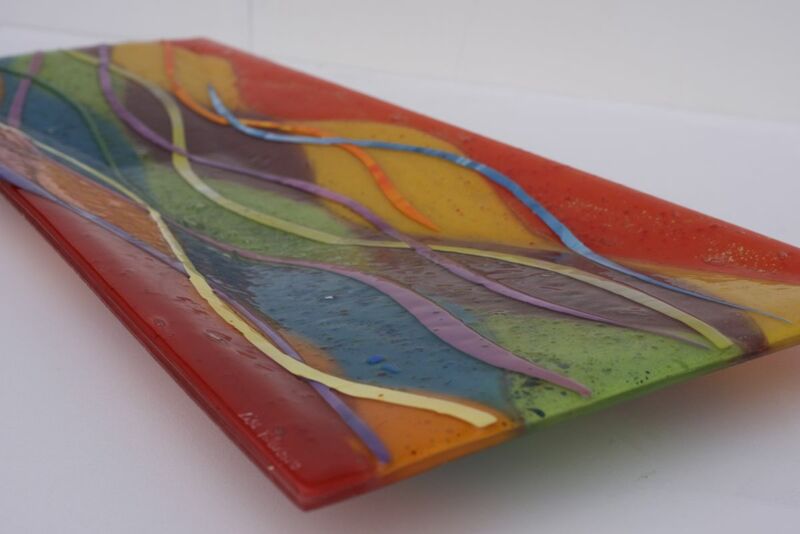 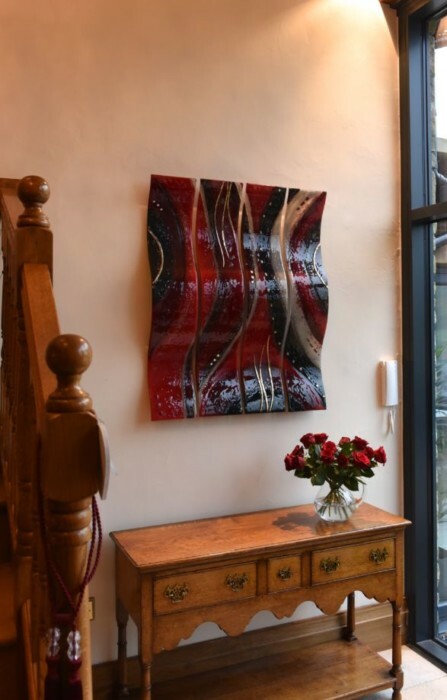 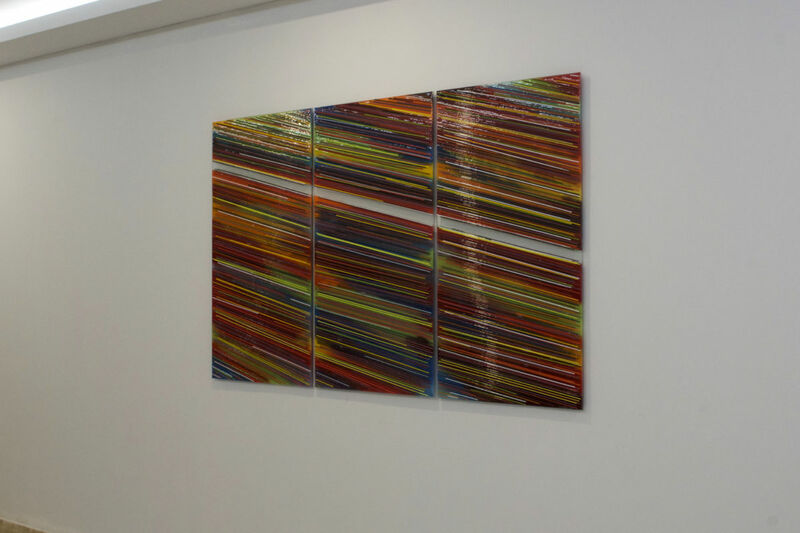 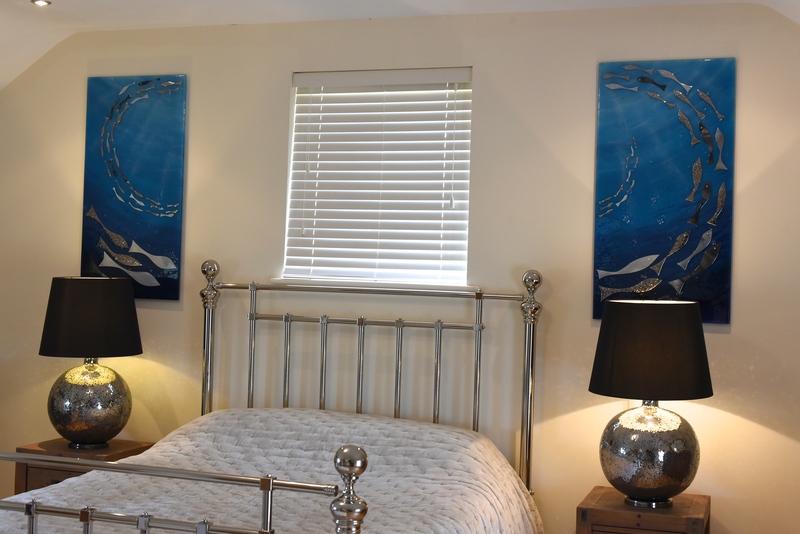 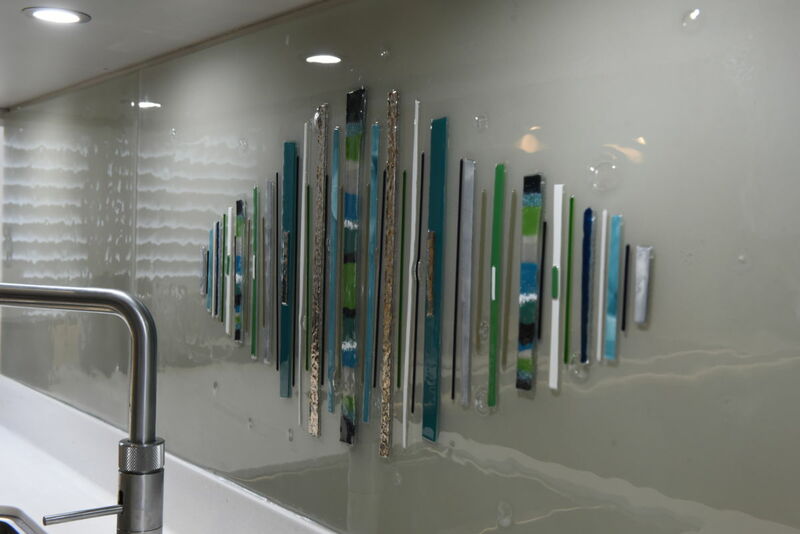 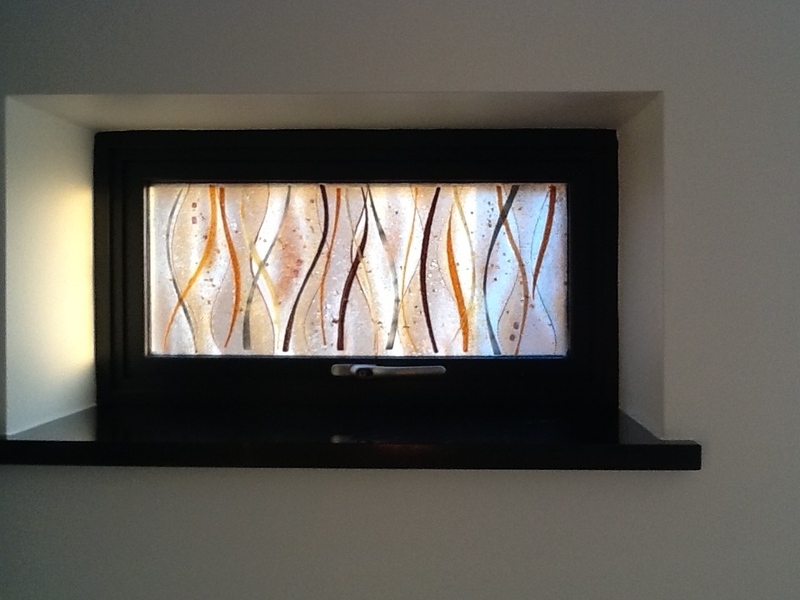 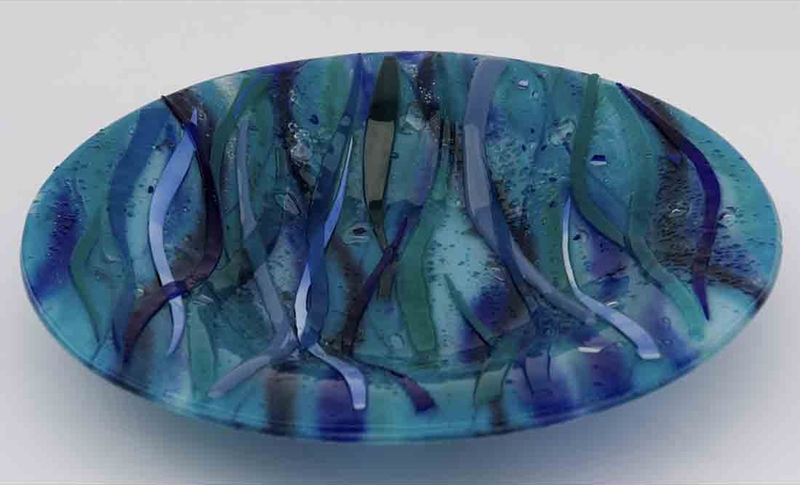 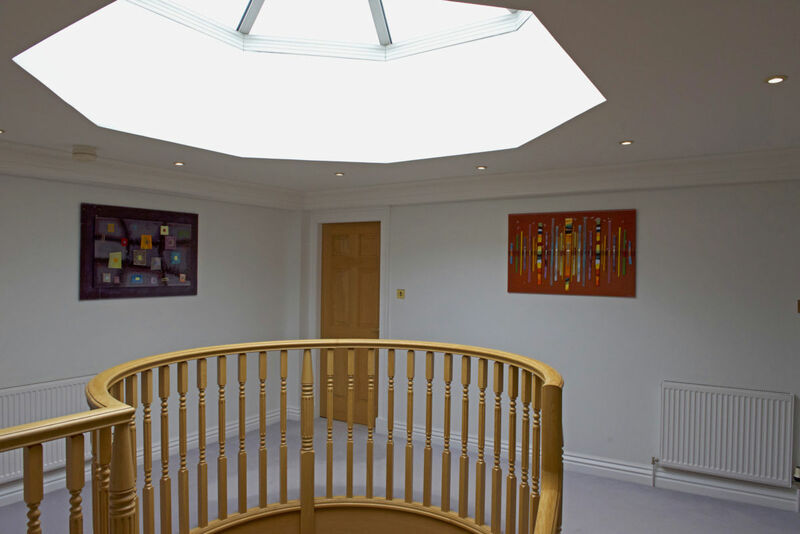 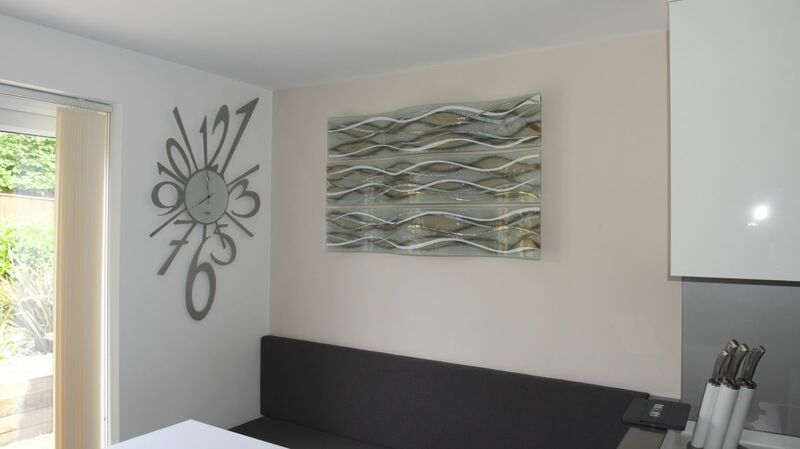 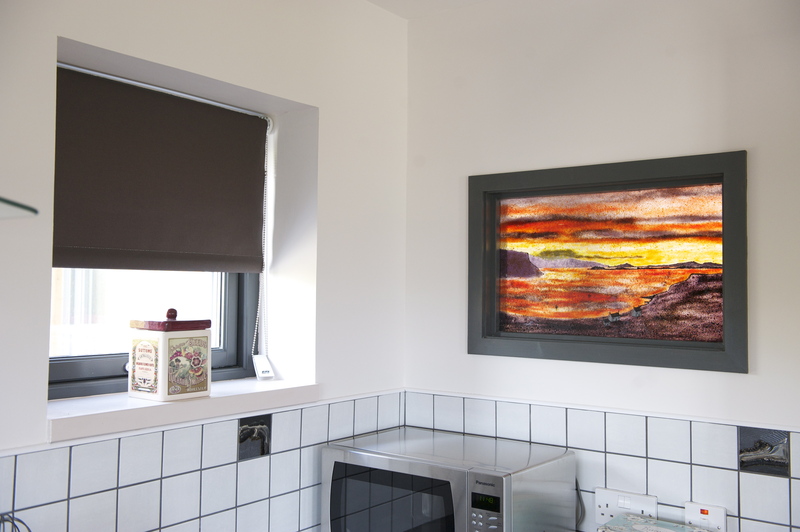 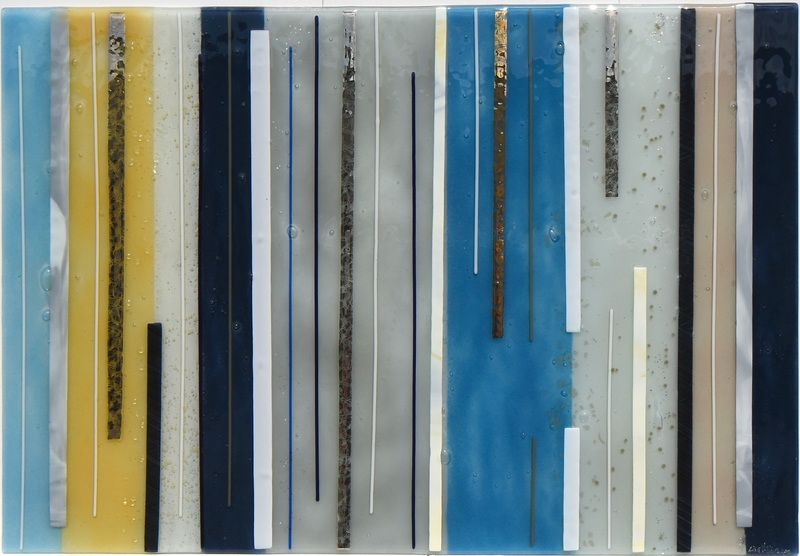 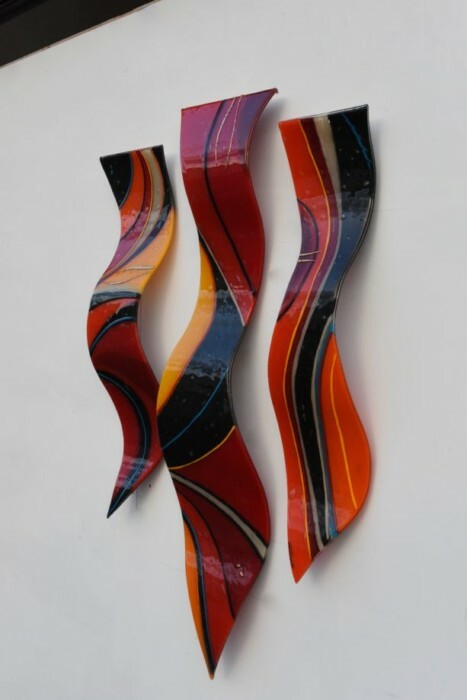 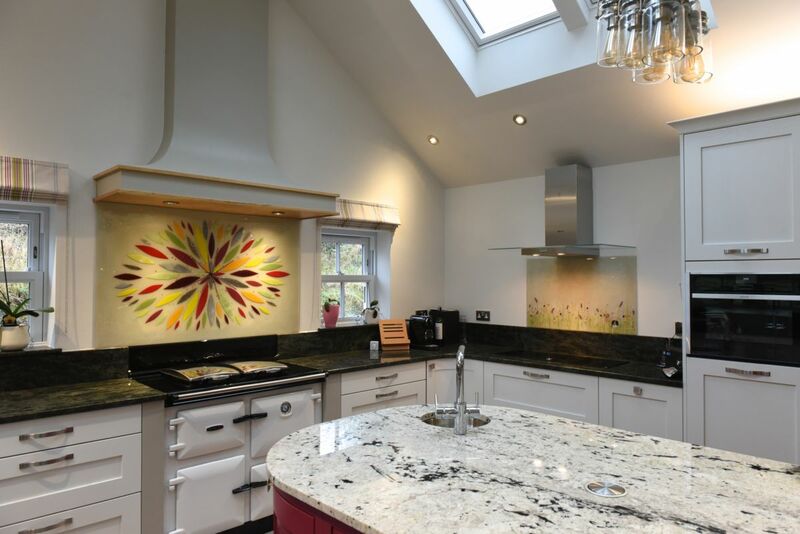 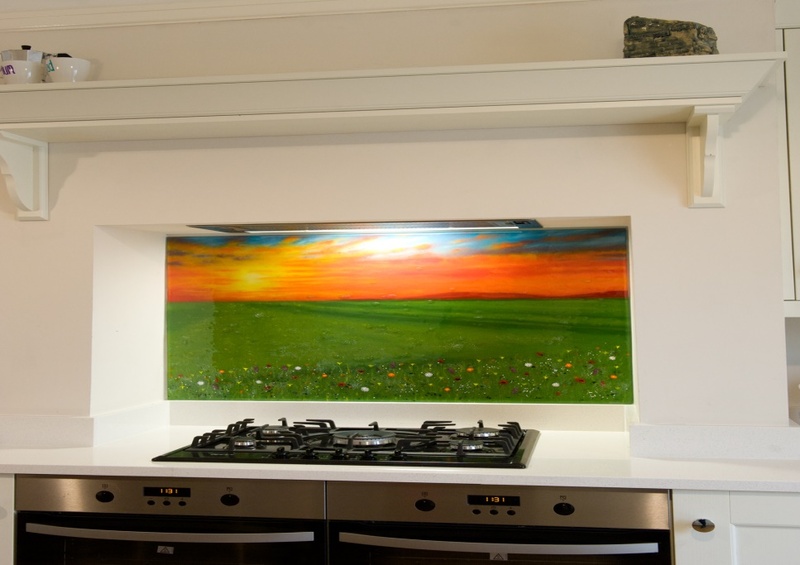 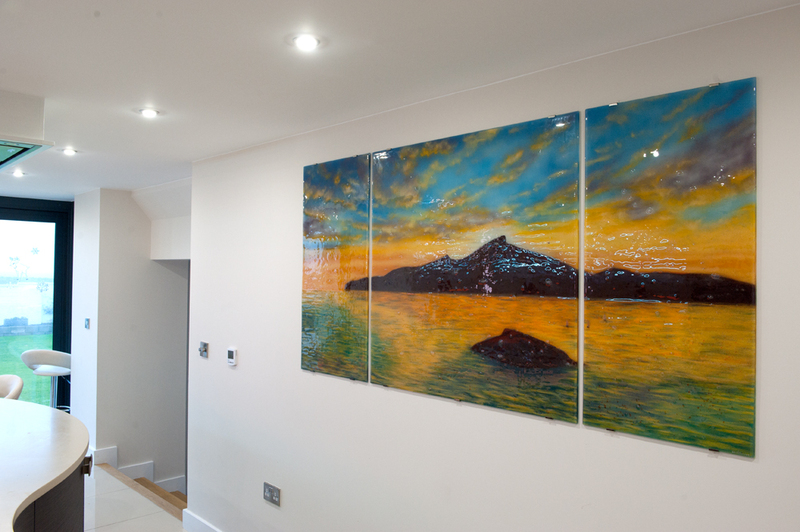 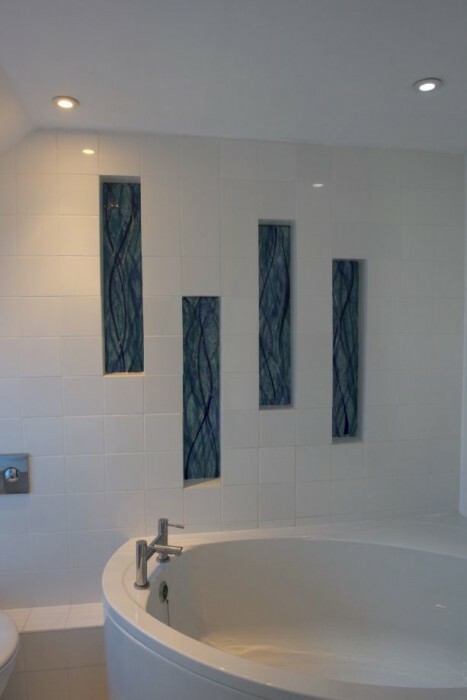 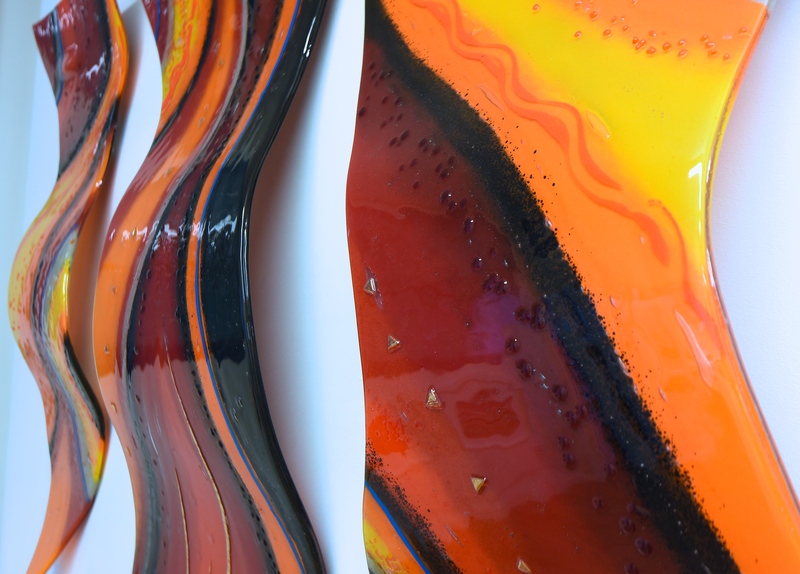 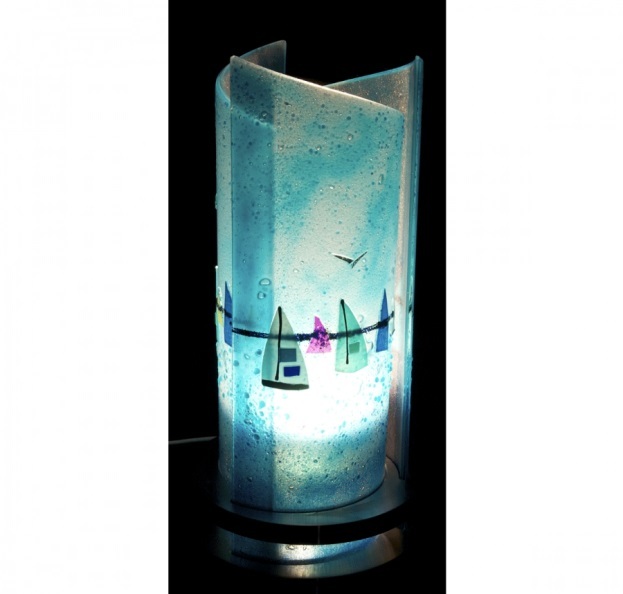 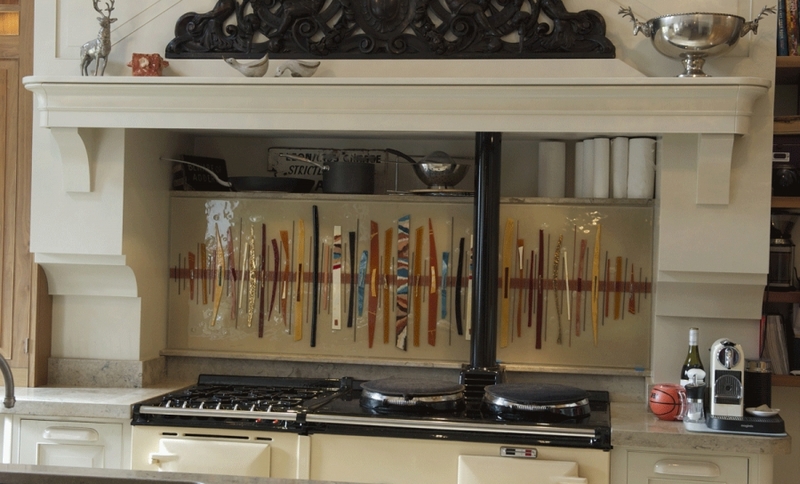 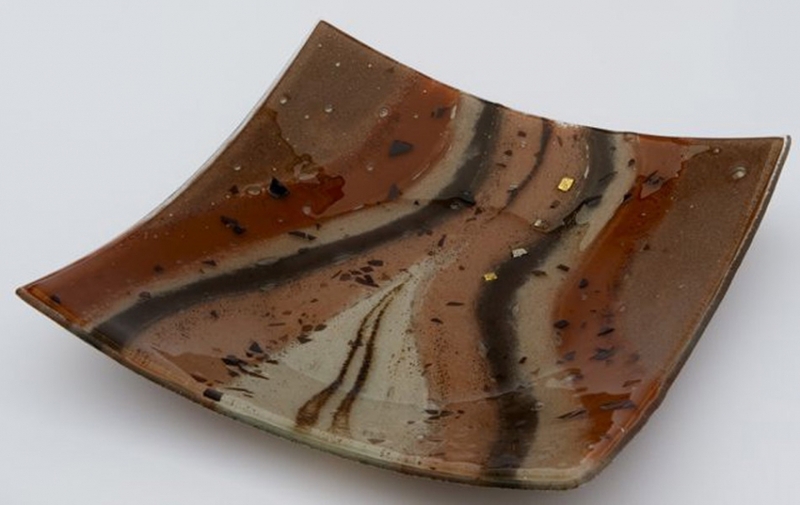 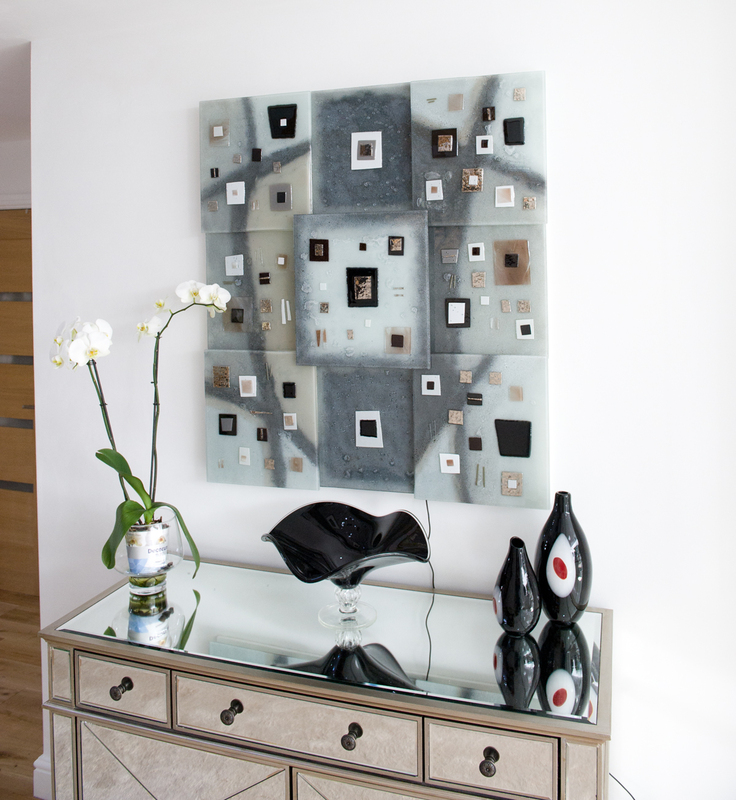 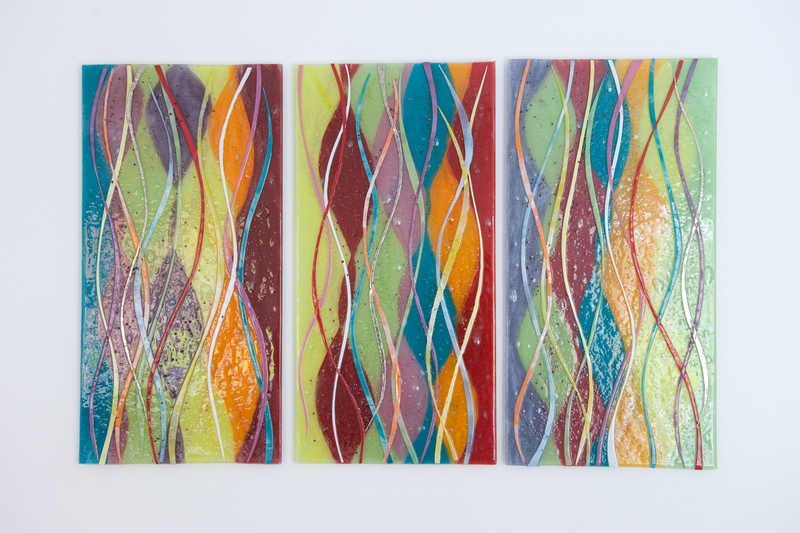 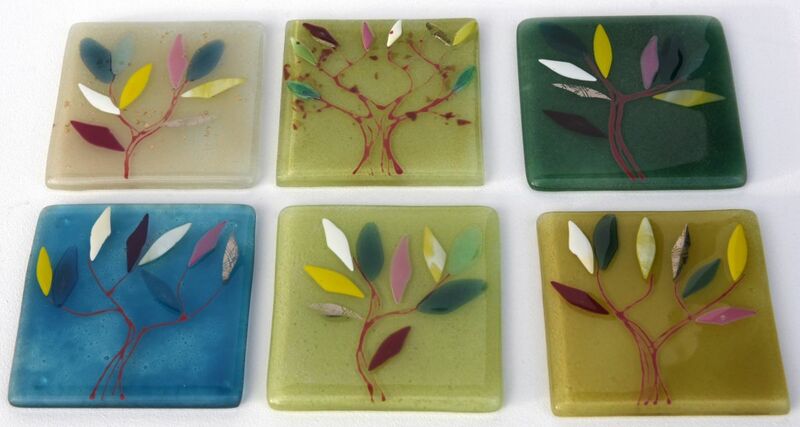 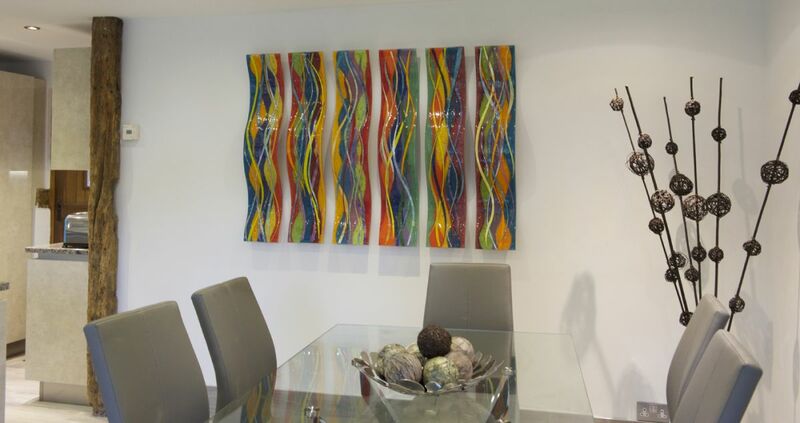 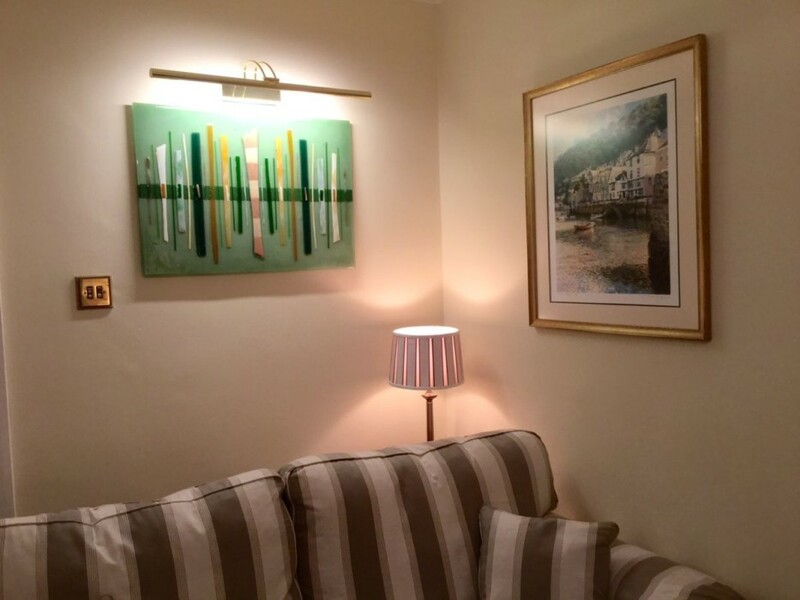 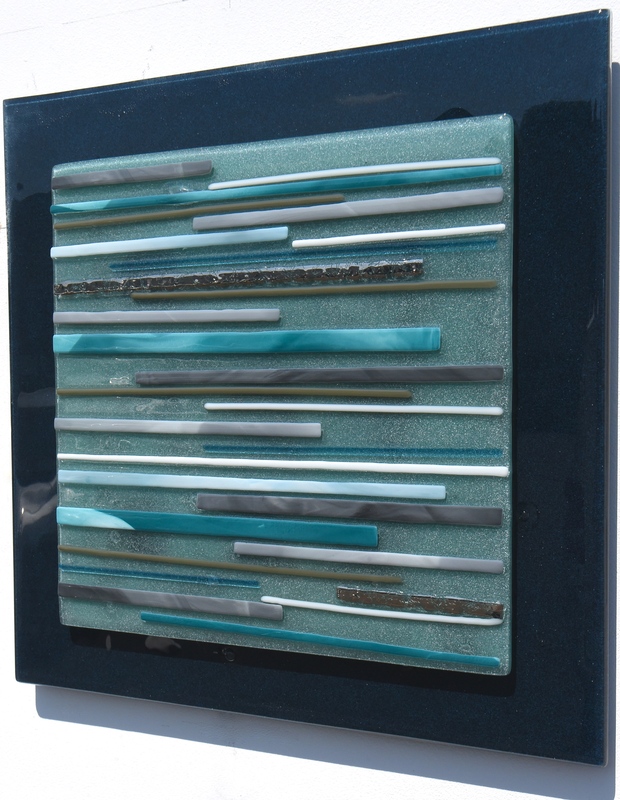 Fused glass art is a medium that allows for a tremendous range of designs, from abstract geometric patterns all the way to realistic landscapes. 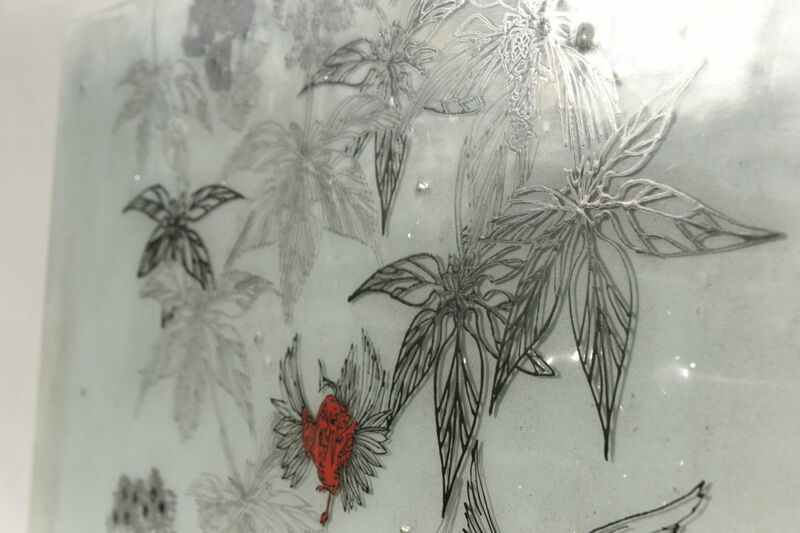 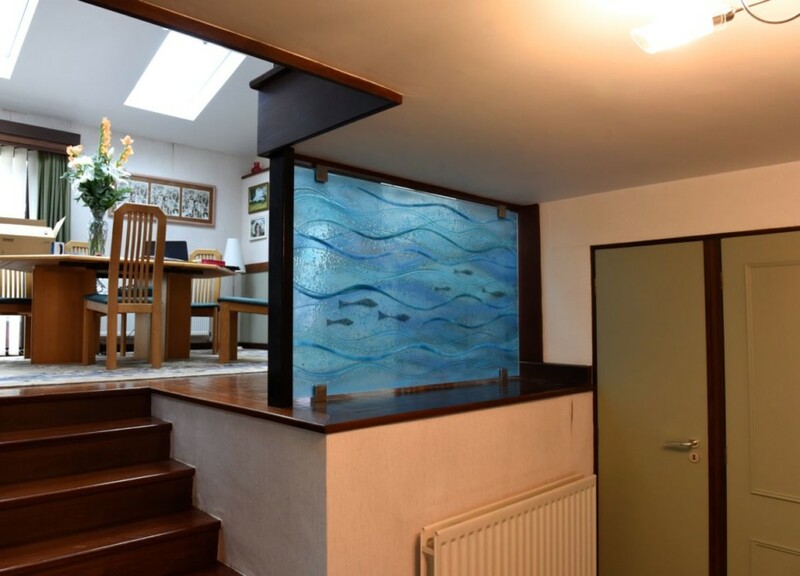 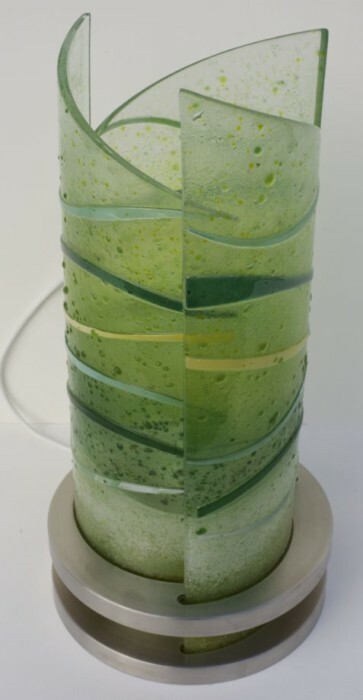 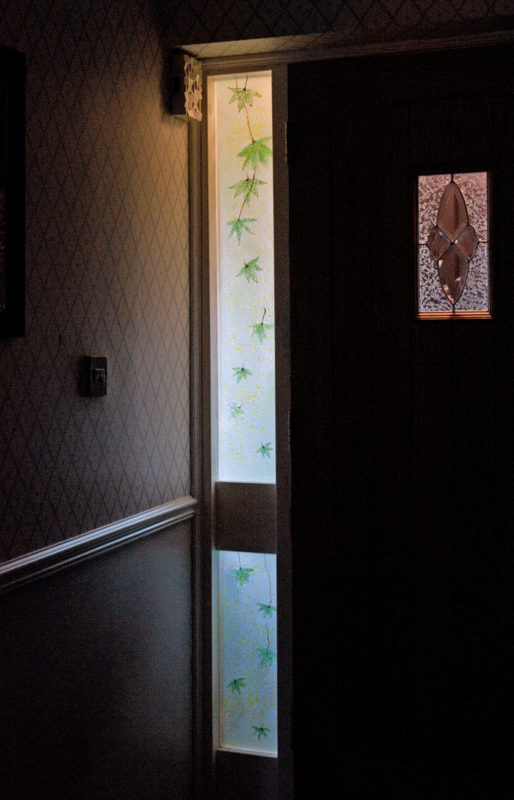 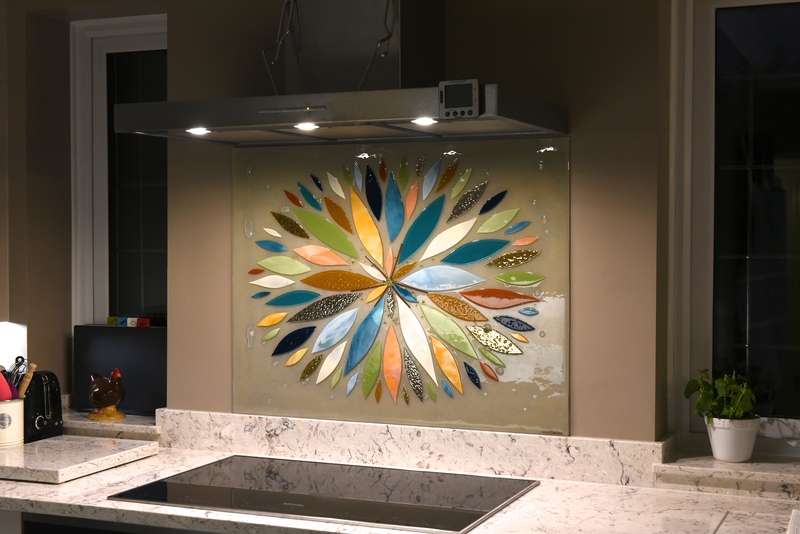 There are even glass designs that pop out in three dimensions and use different layers of glass, but we’ll soon be covering those in a different blog. 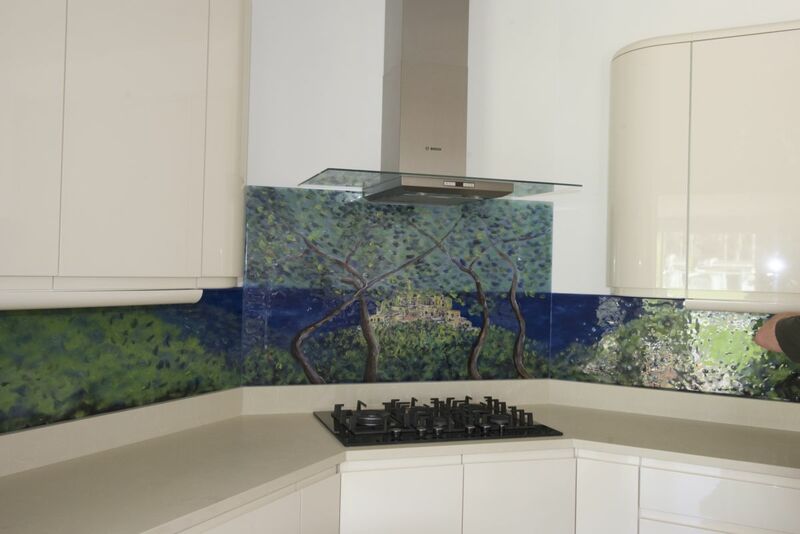 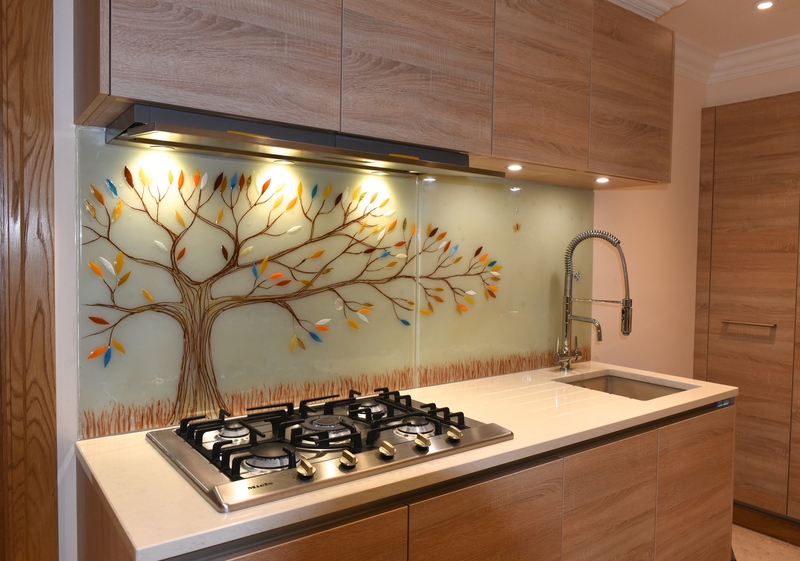 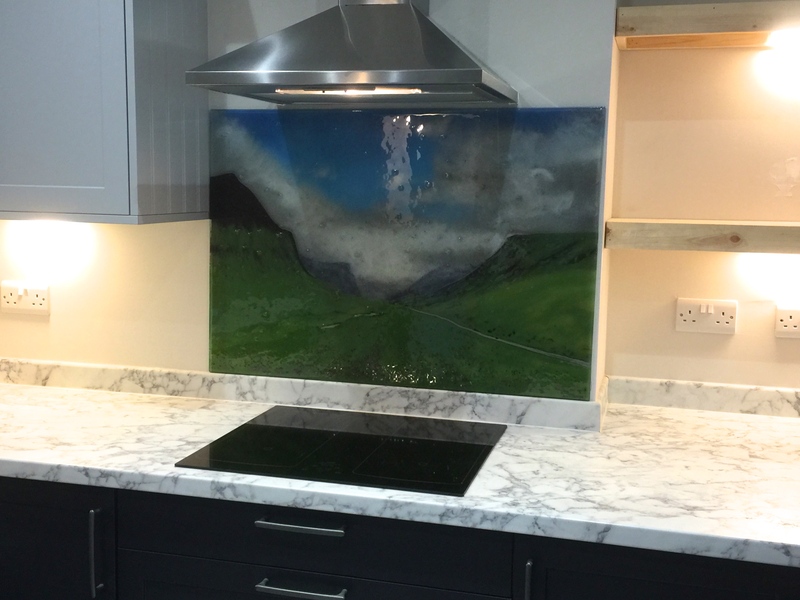 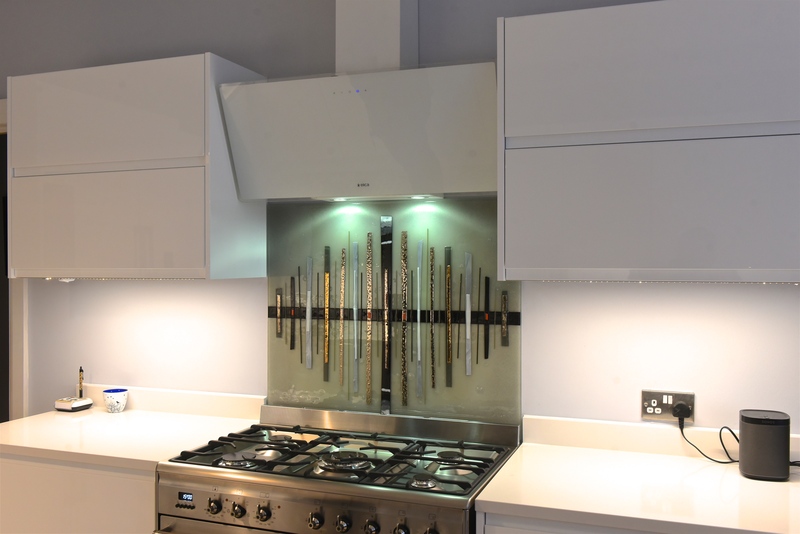 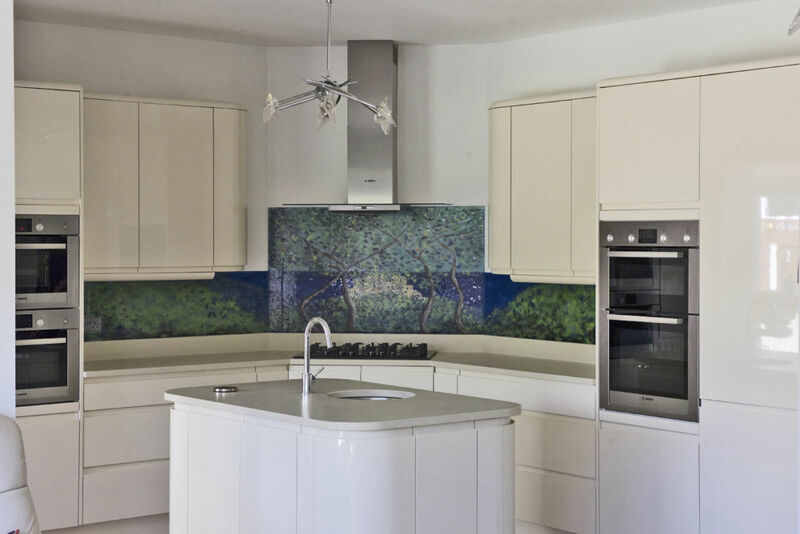 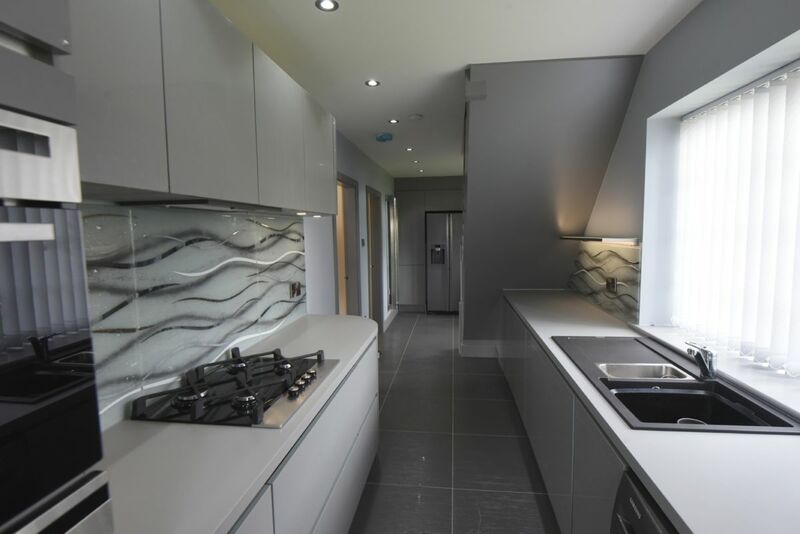 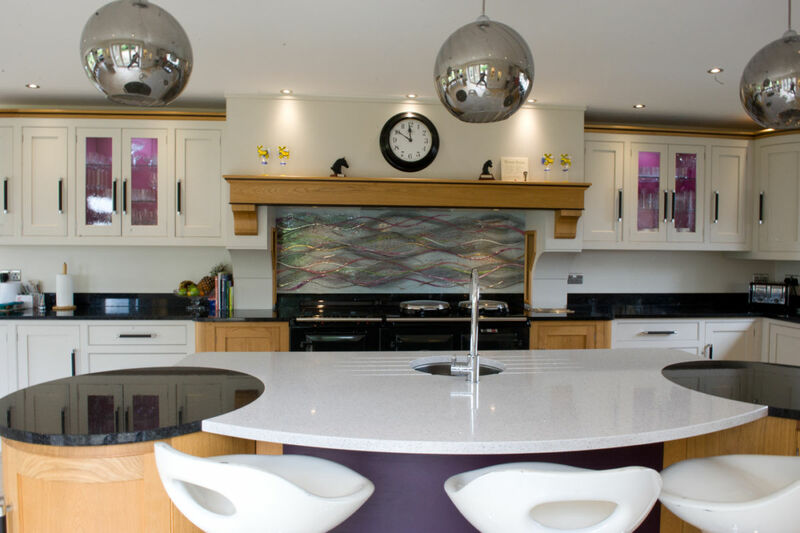 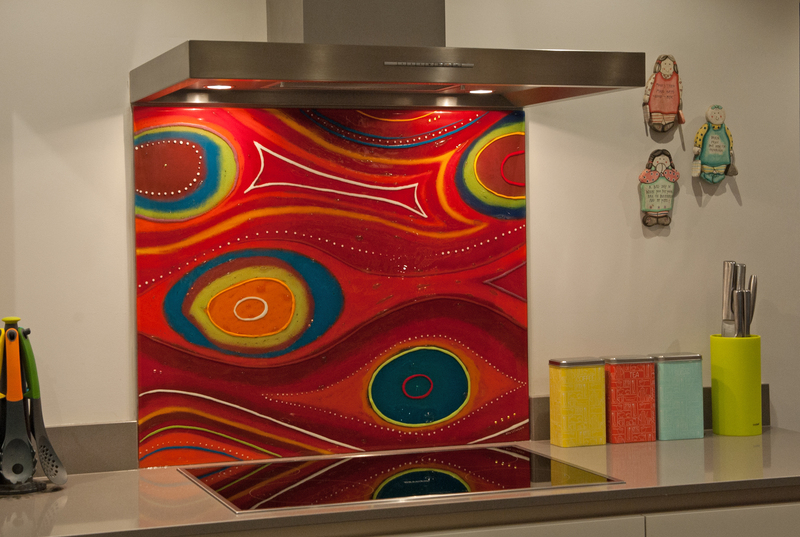 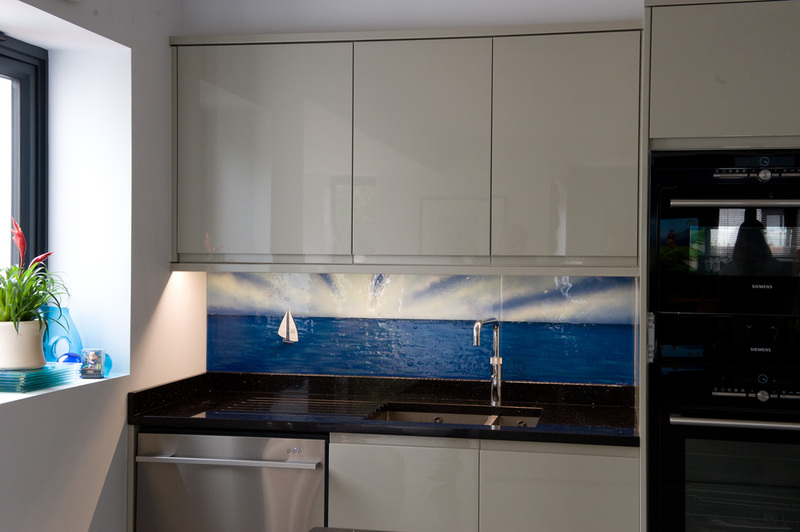 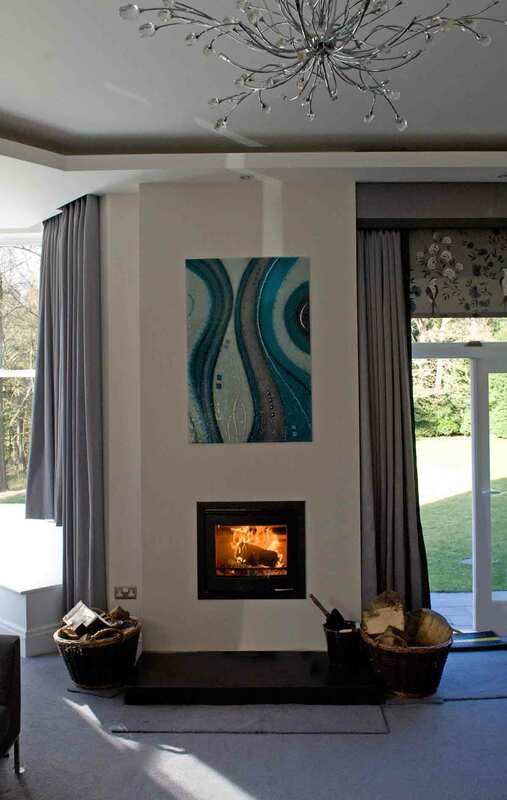 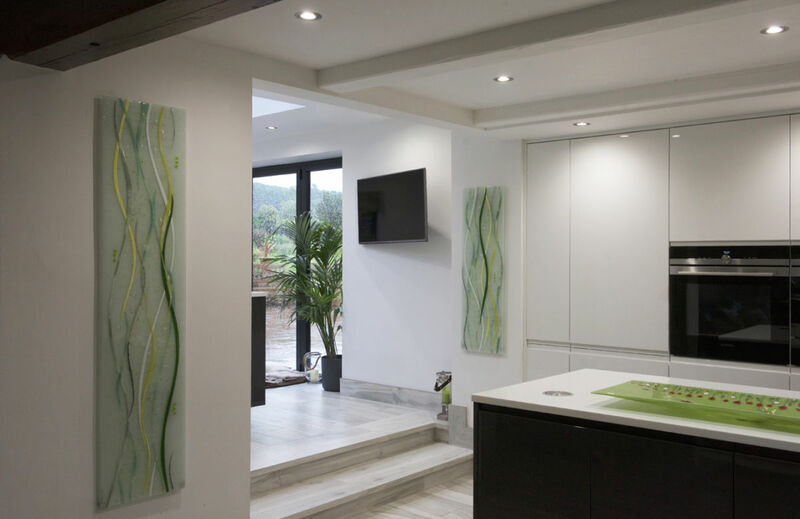 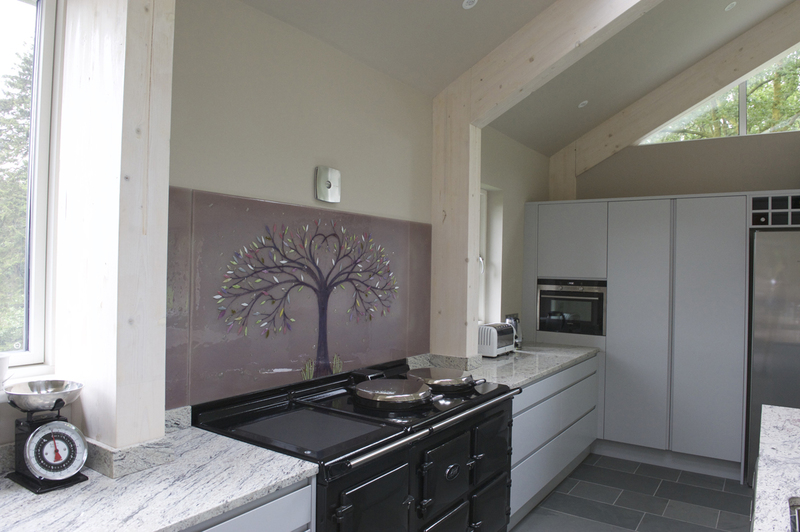 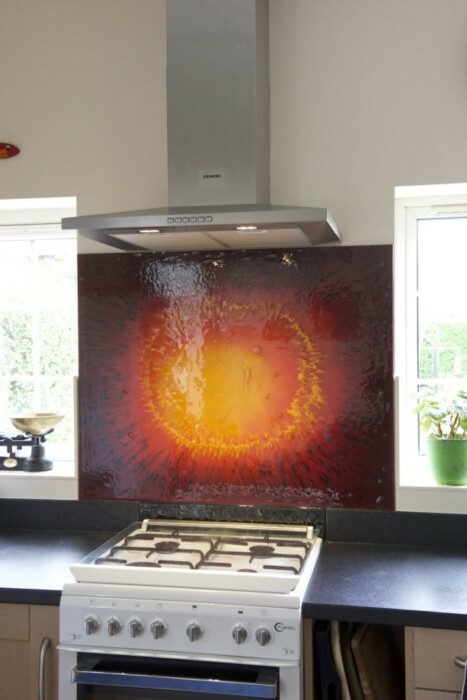 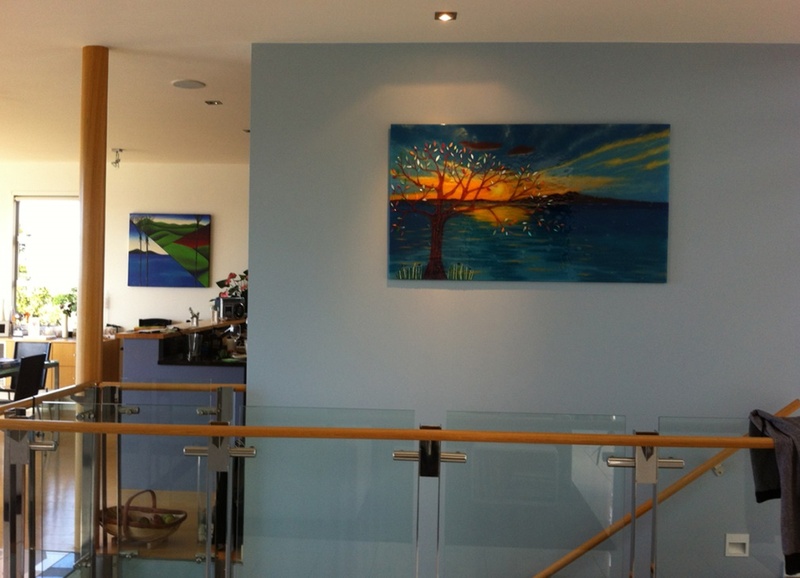 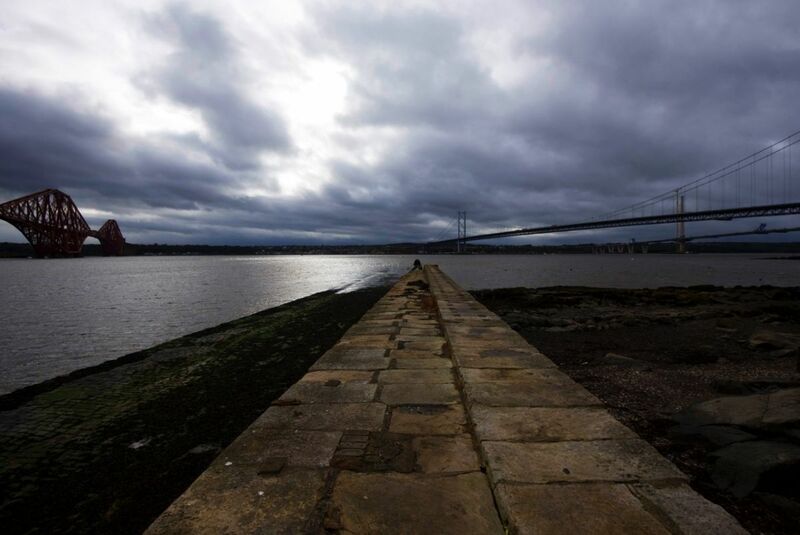 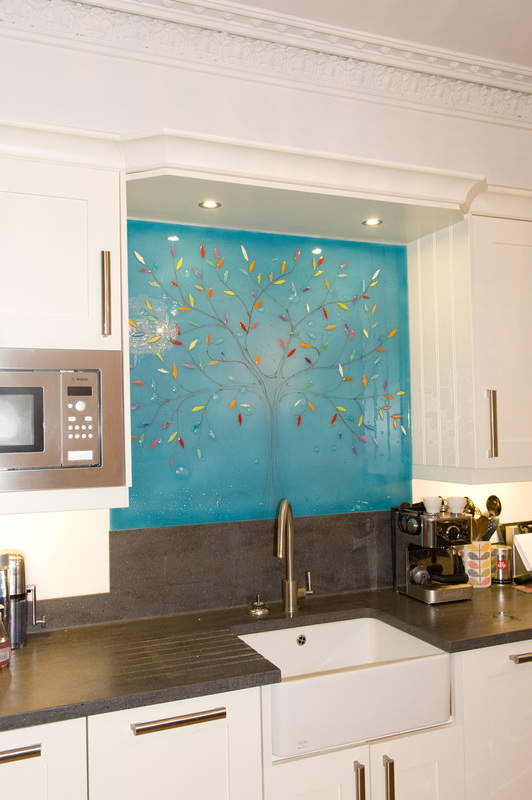 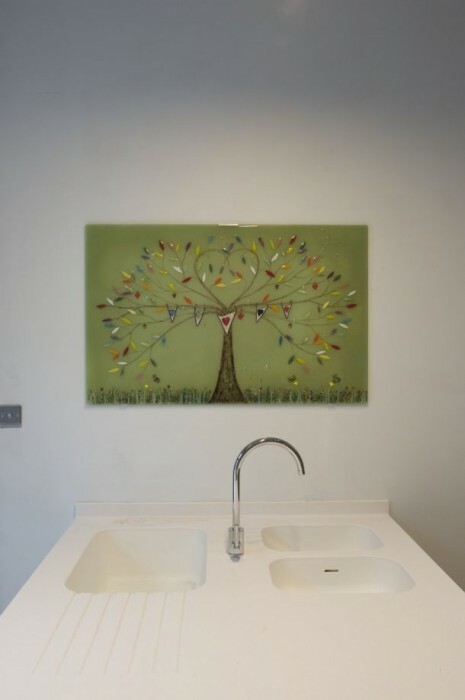 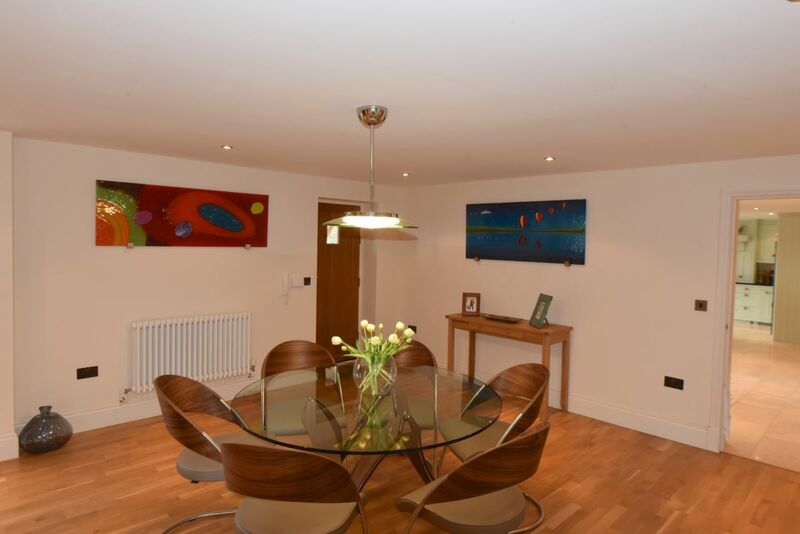 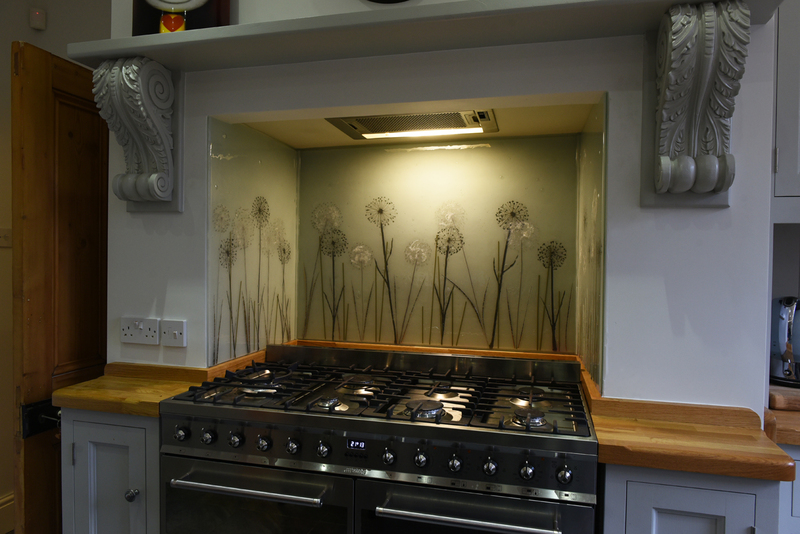 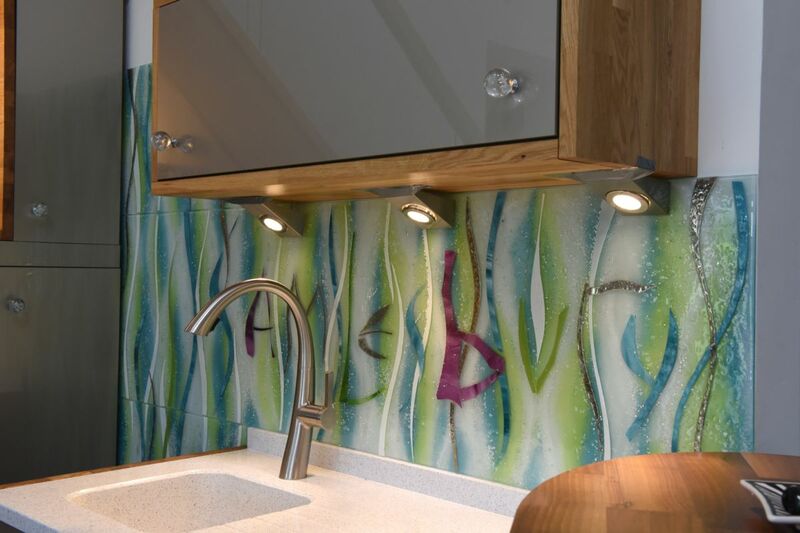 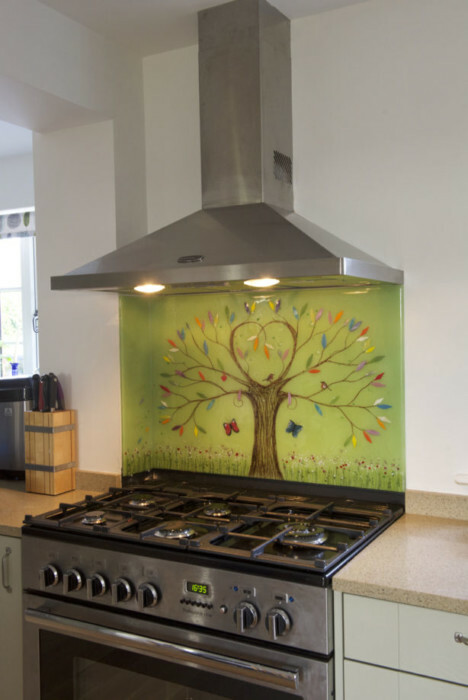 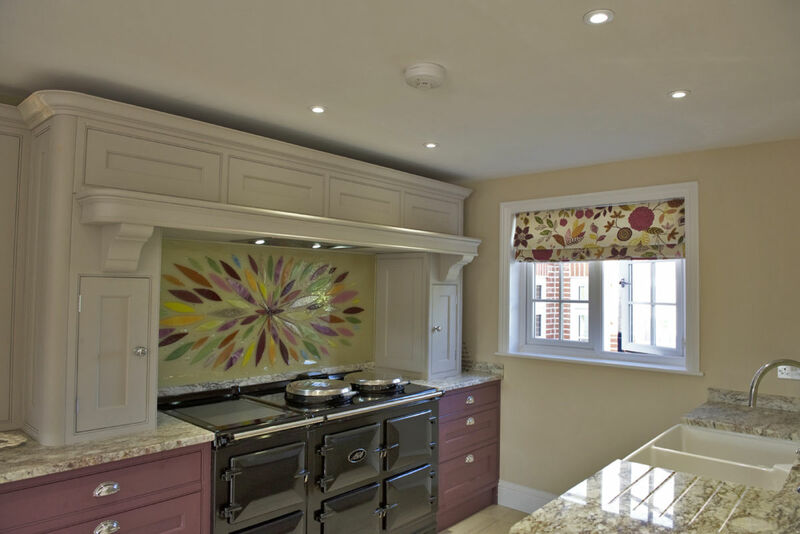 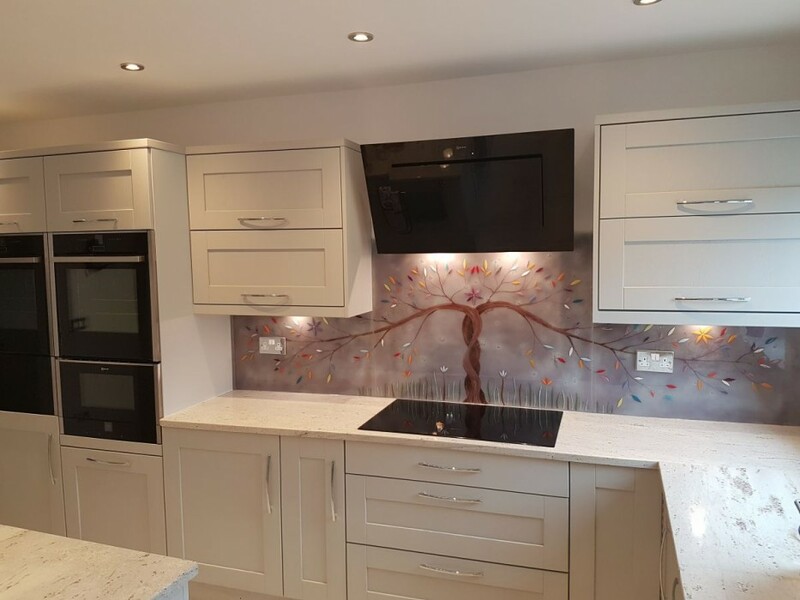 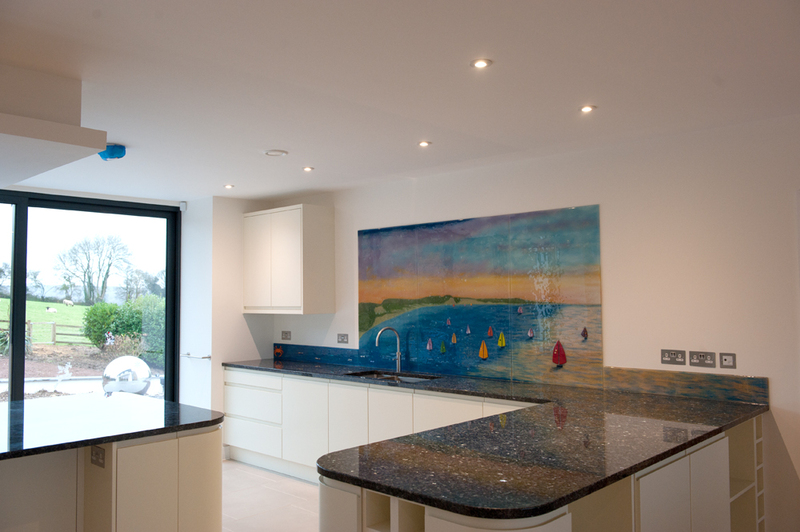 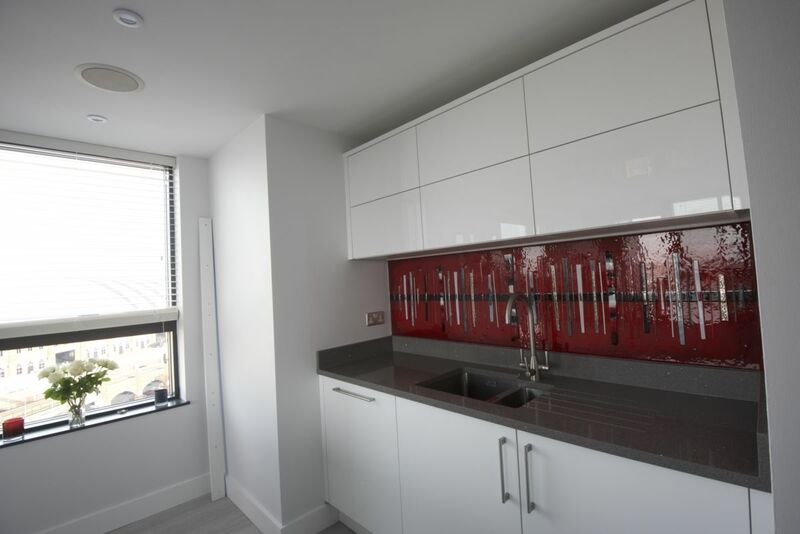 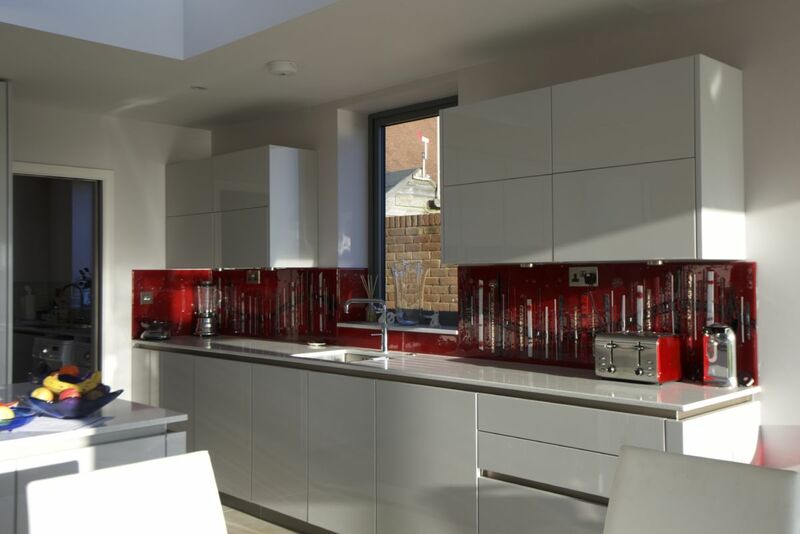 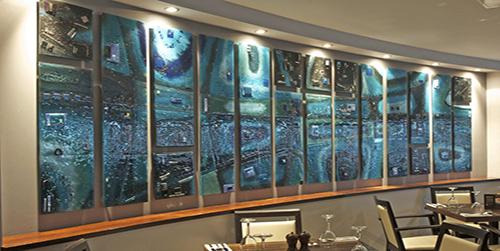 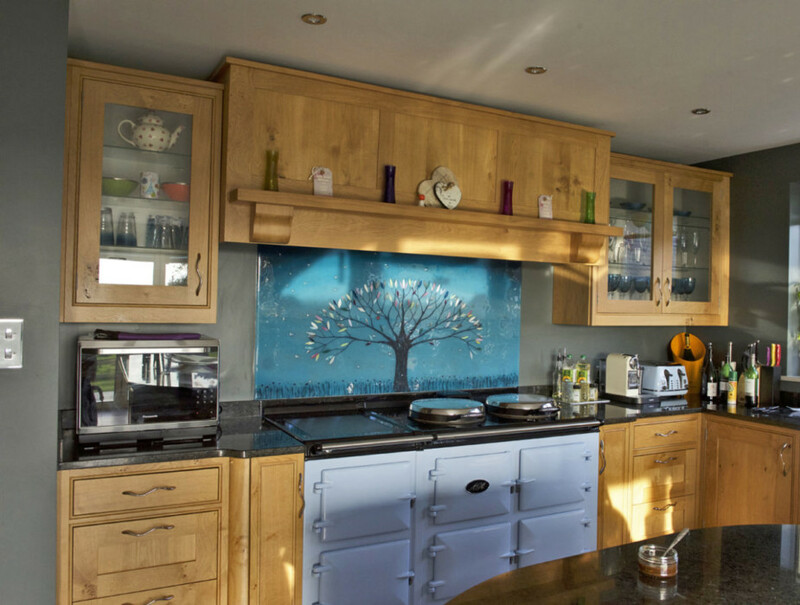 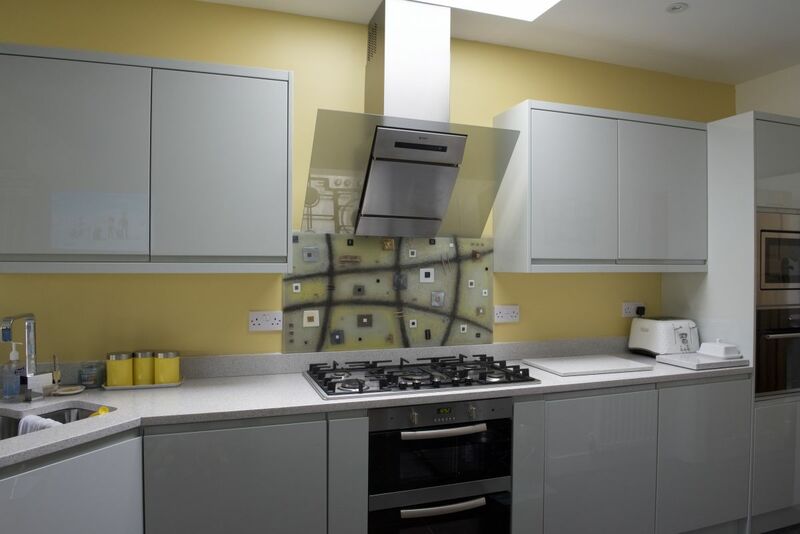 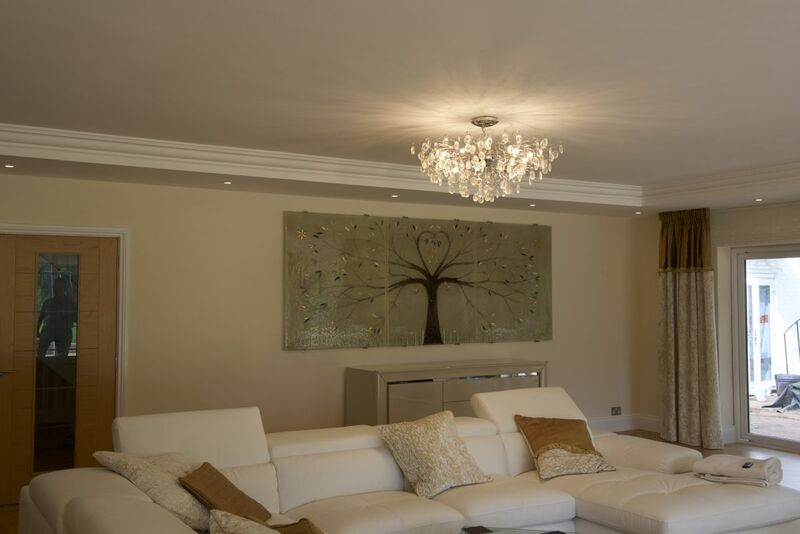 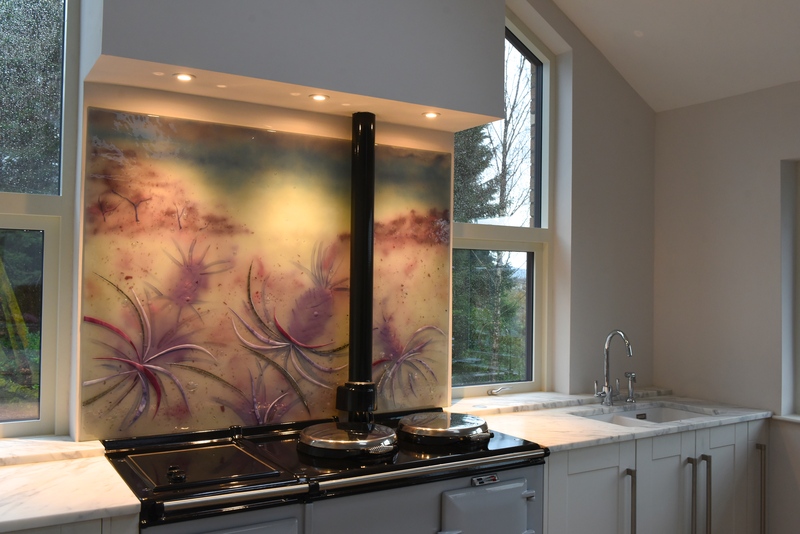 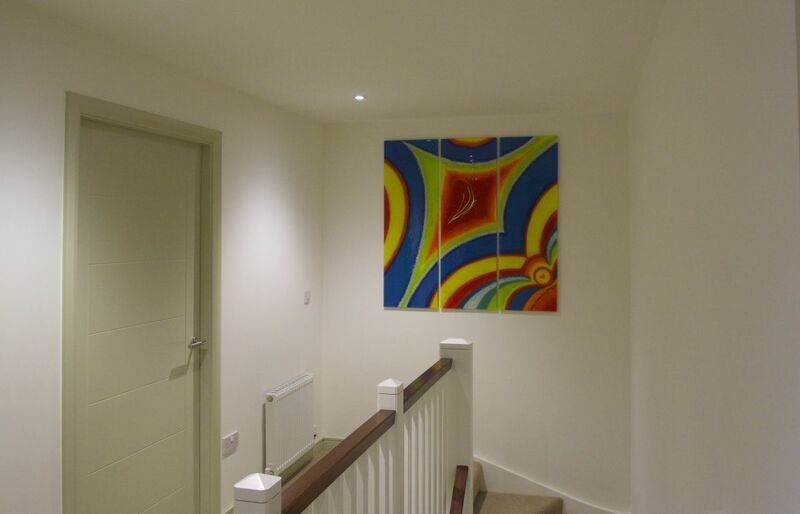 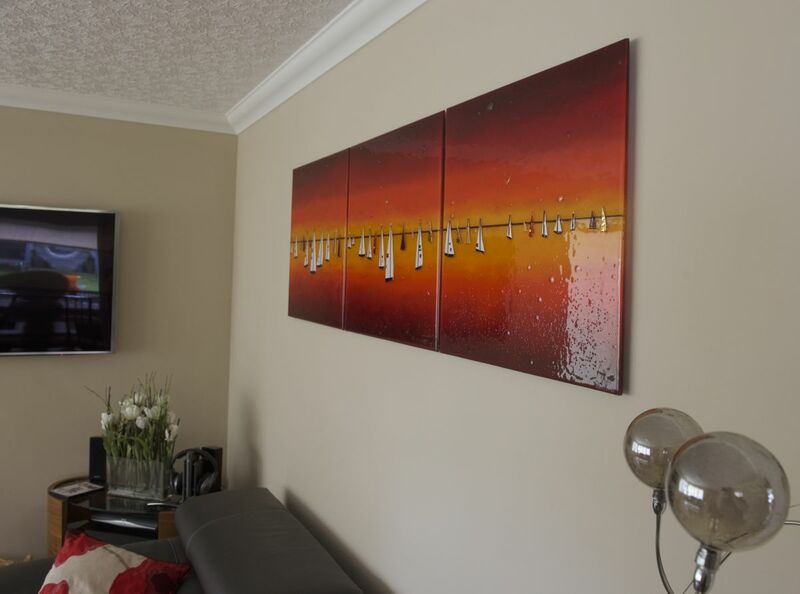 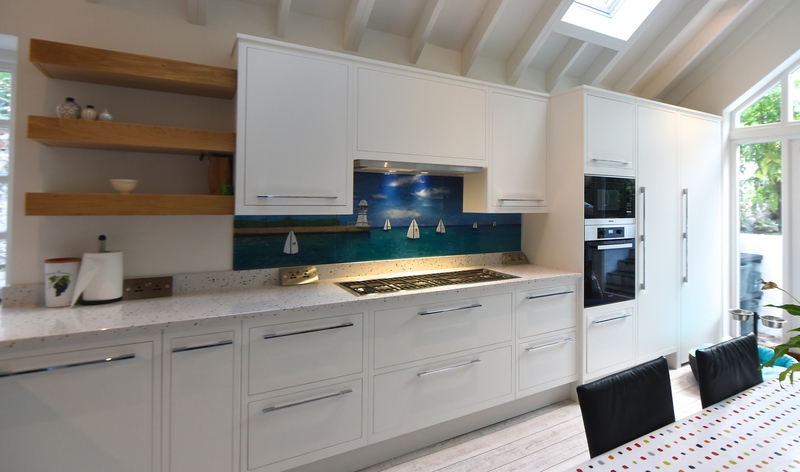 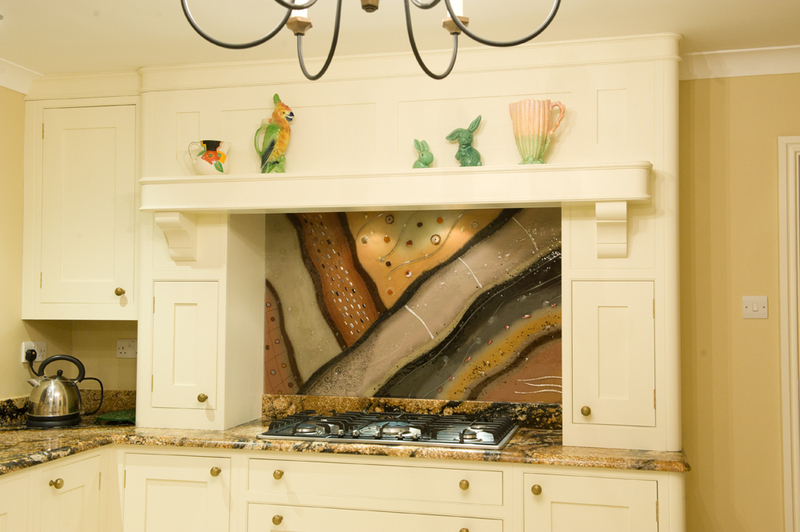 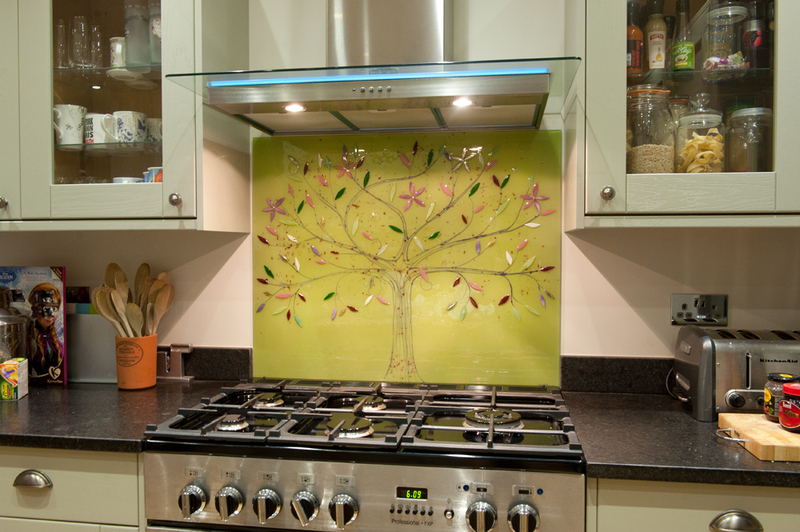 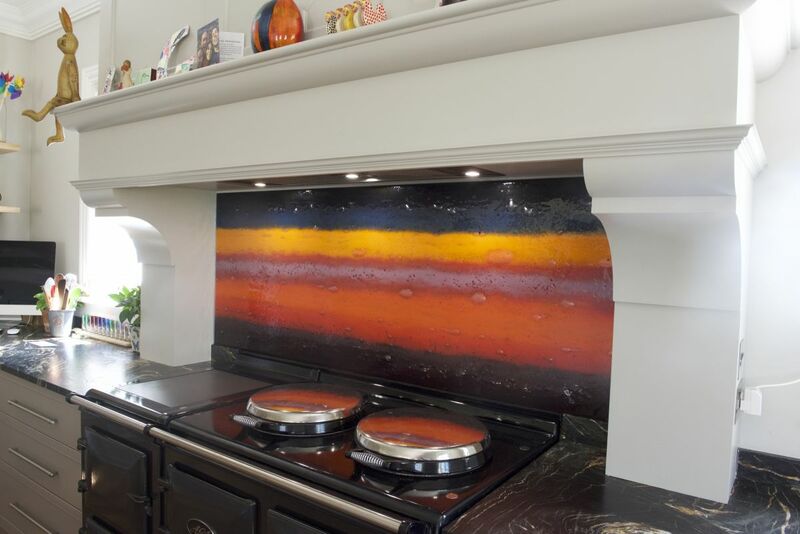 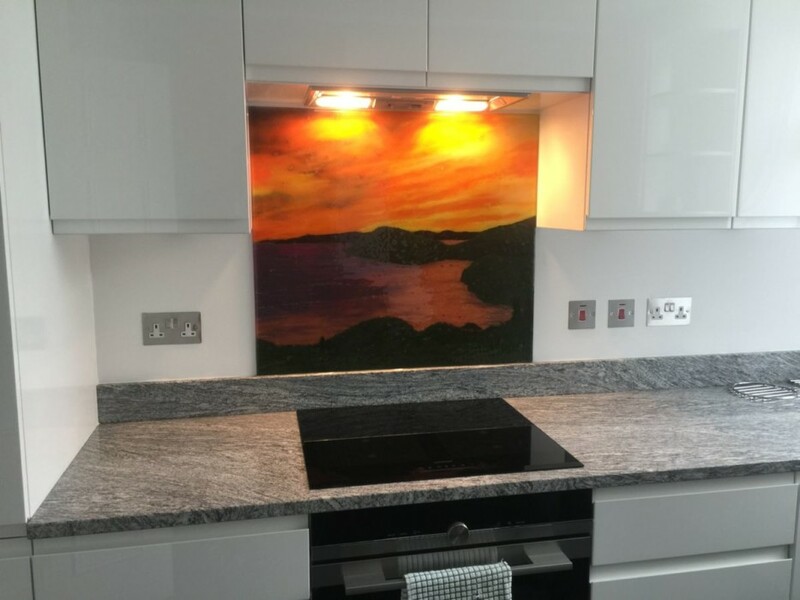 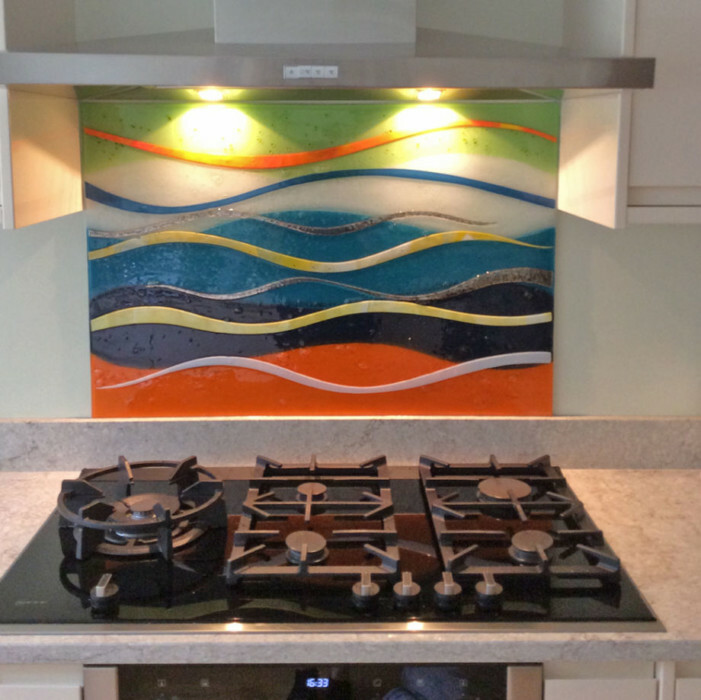 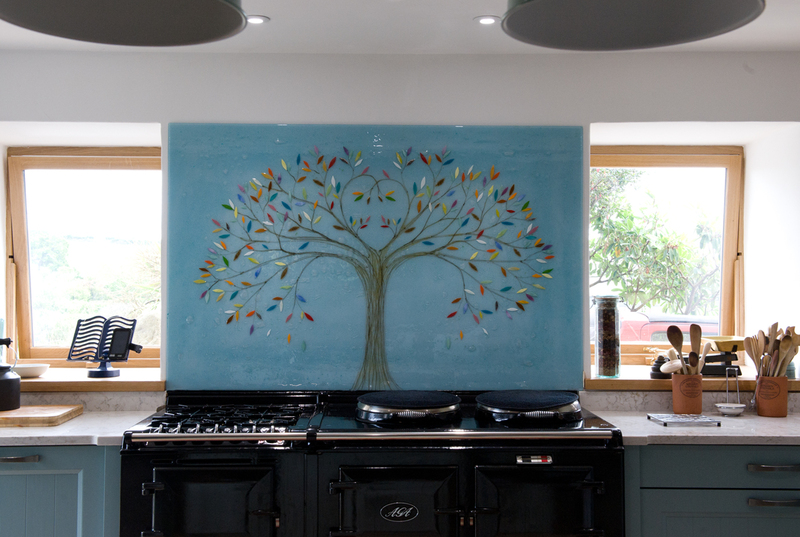 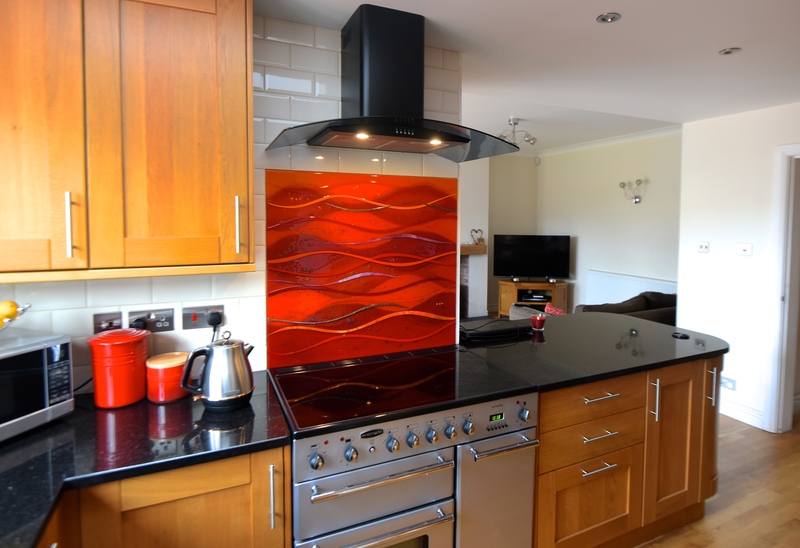 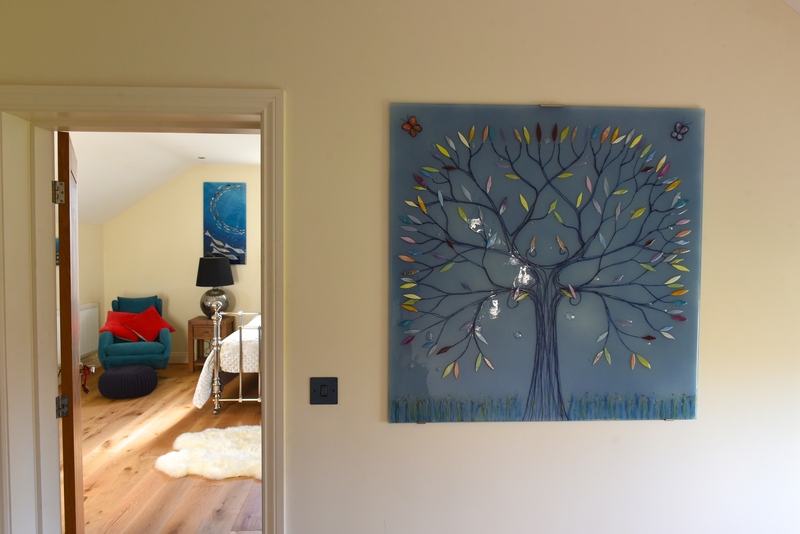 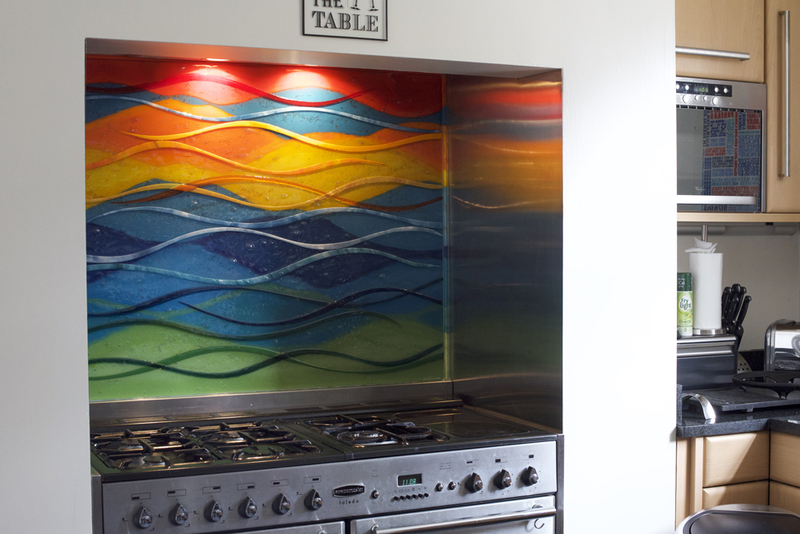 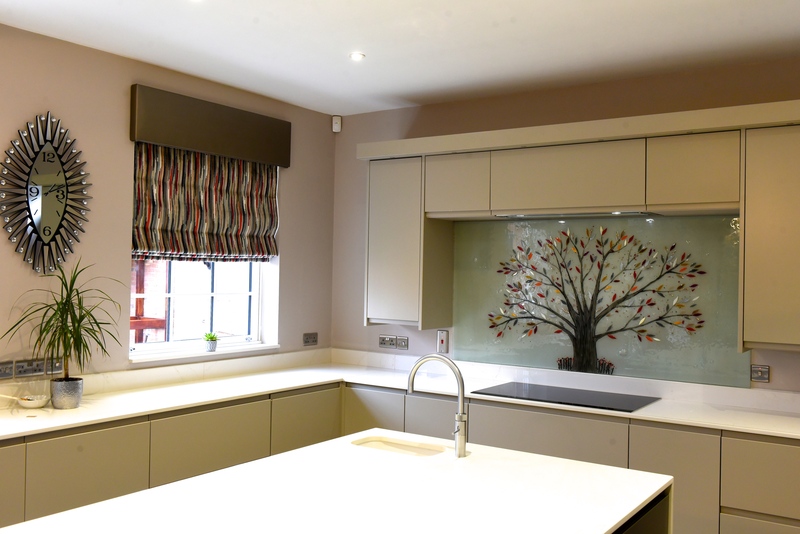 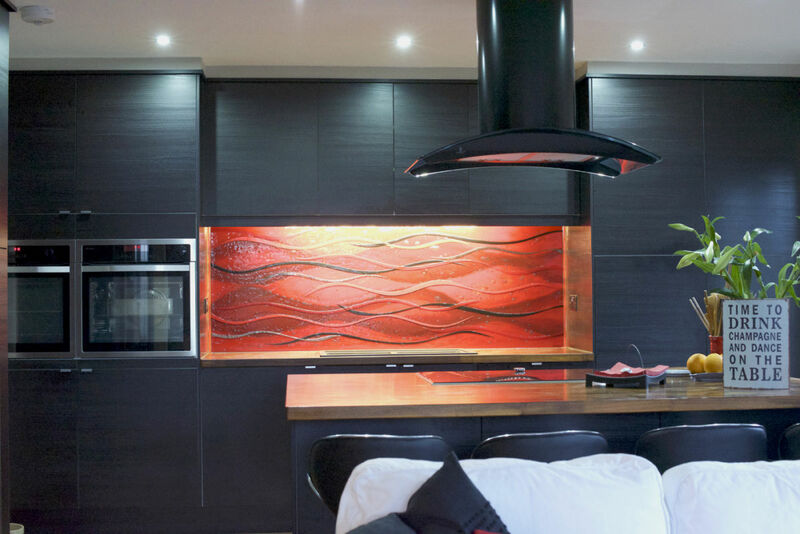 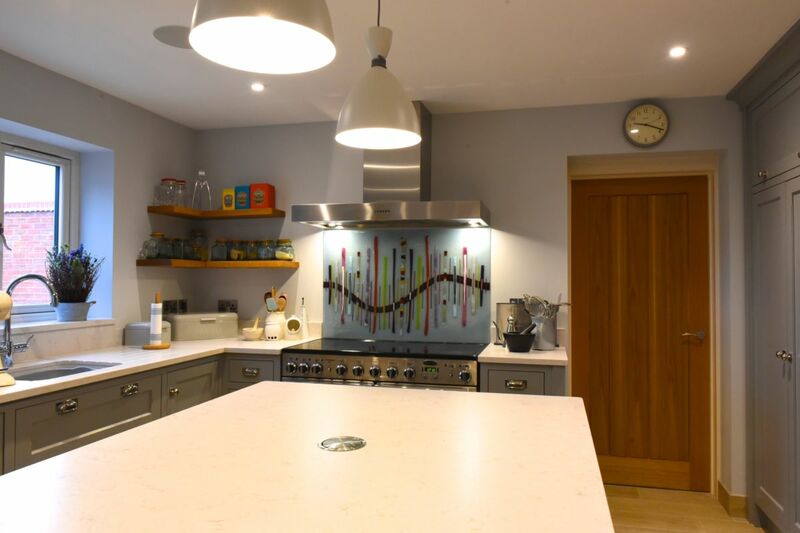 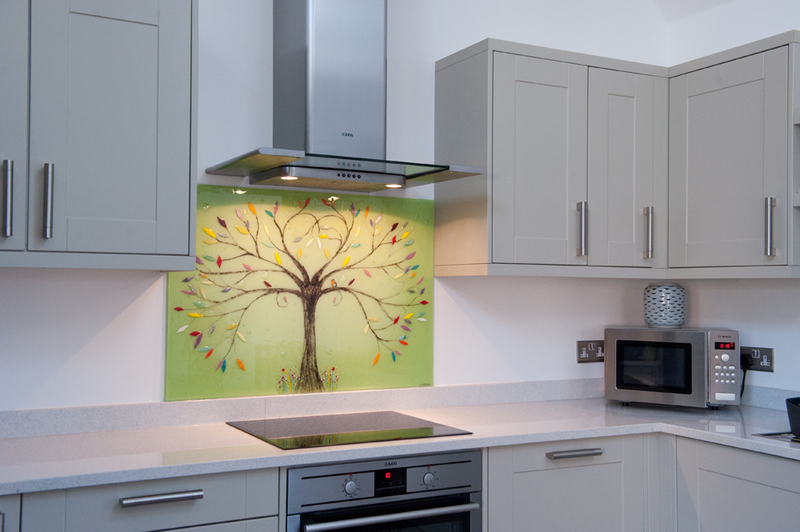 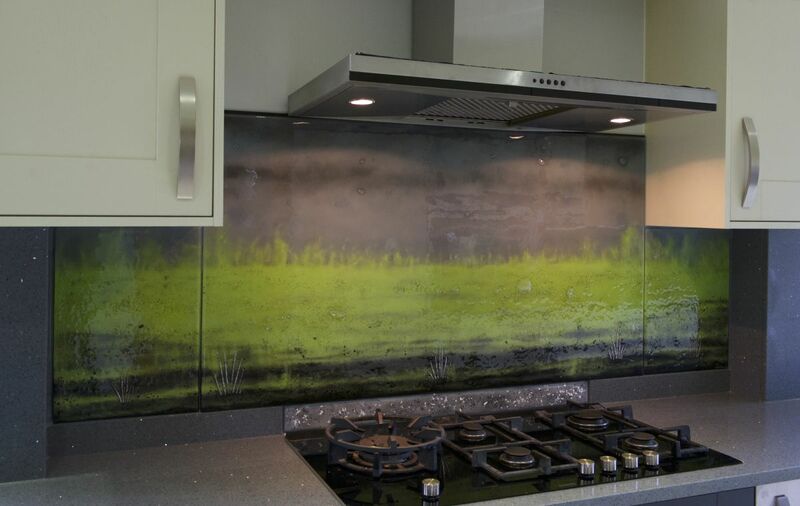 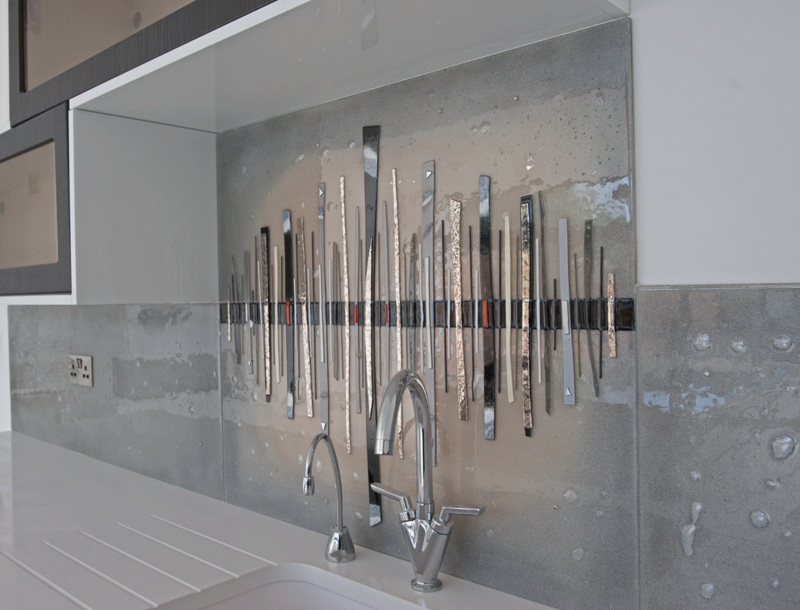 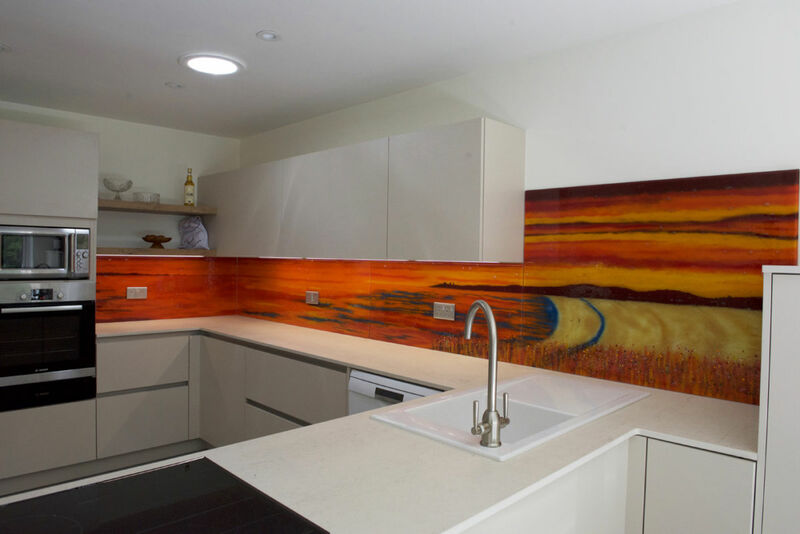 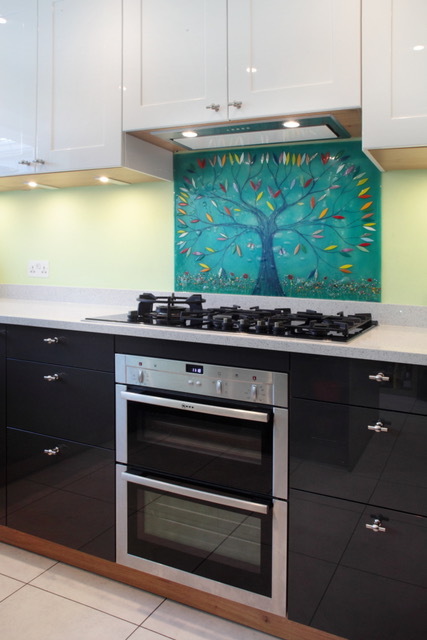 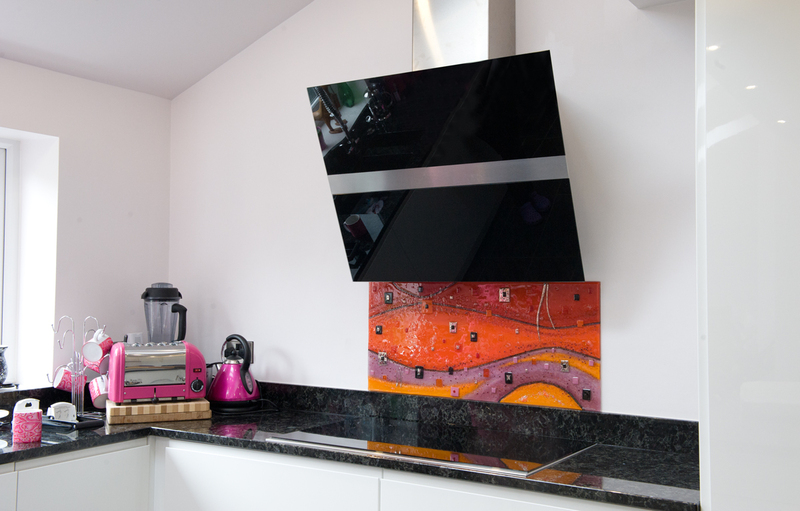 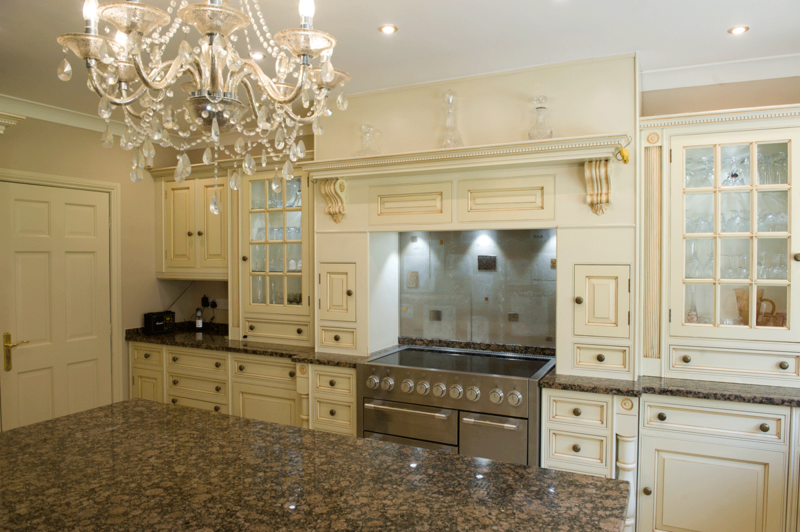 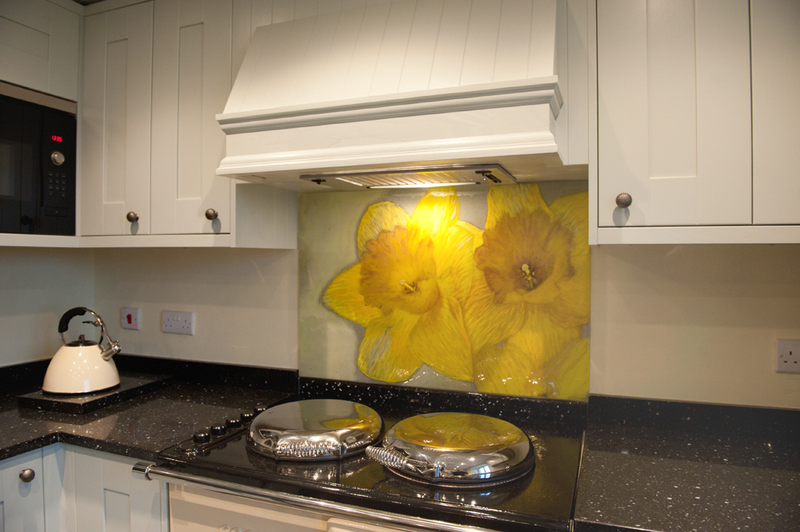 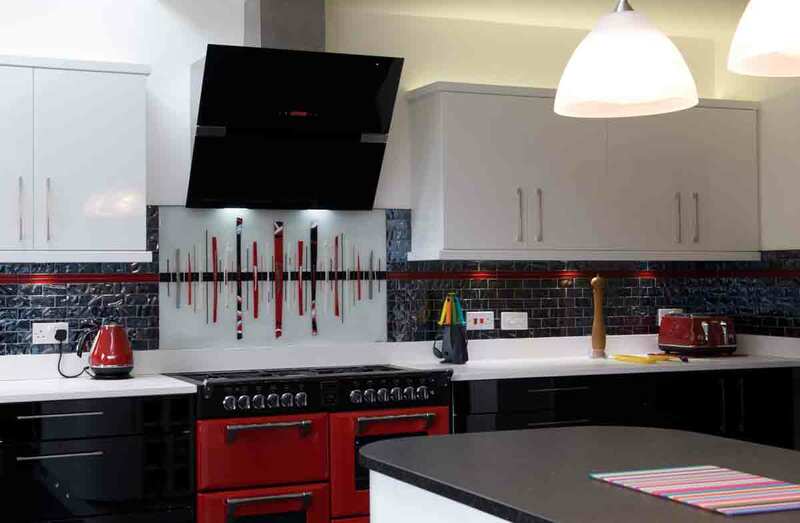 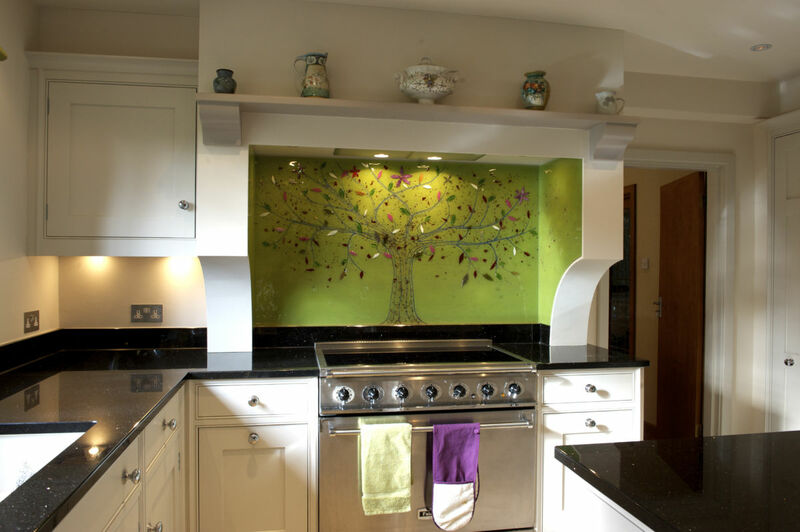 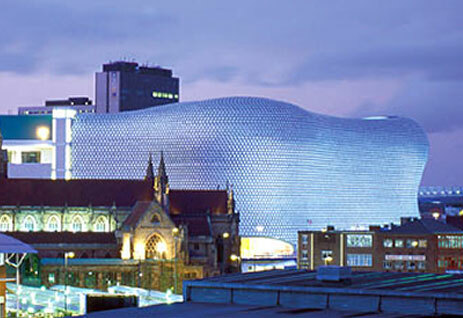 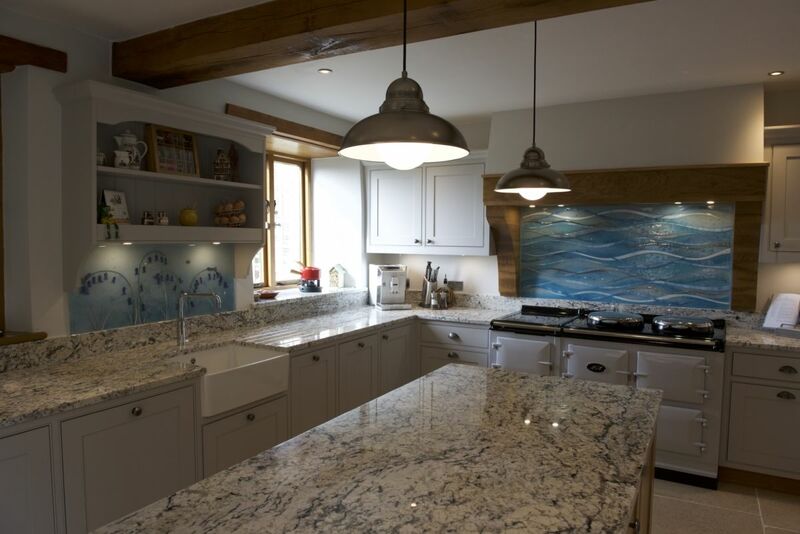 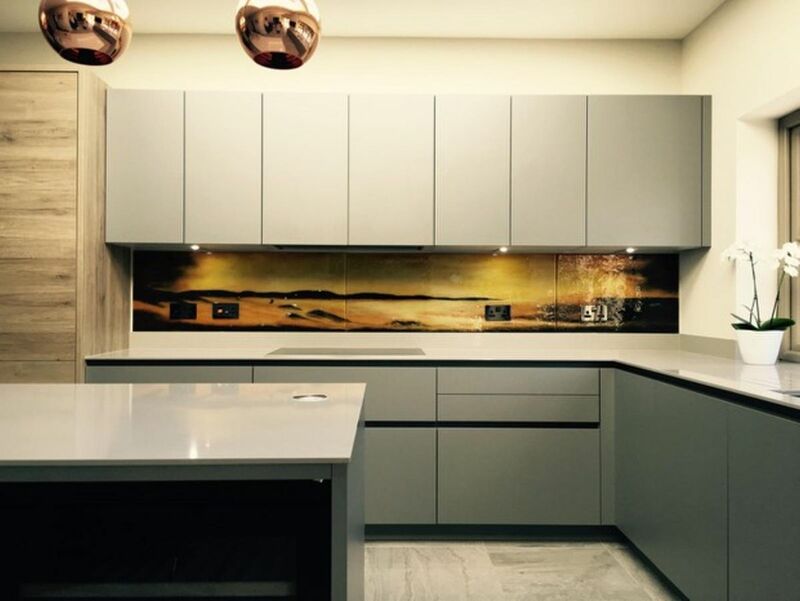 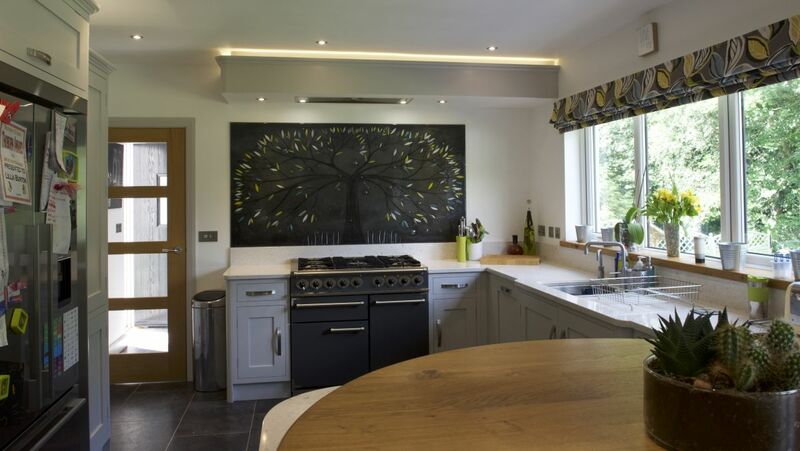 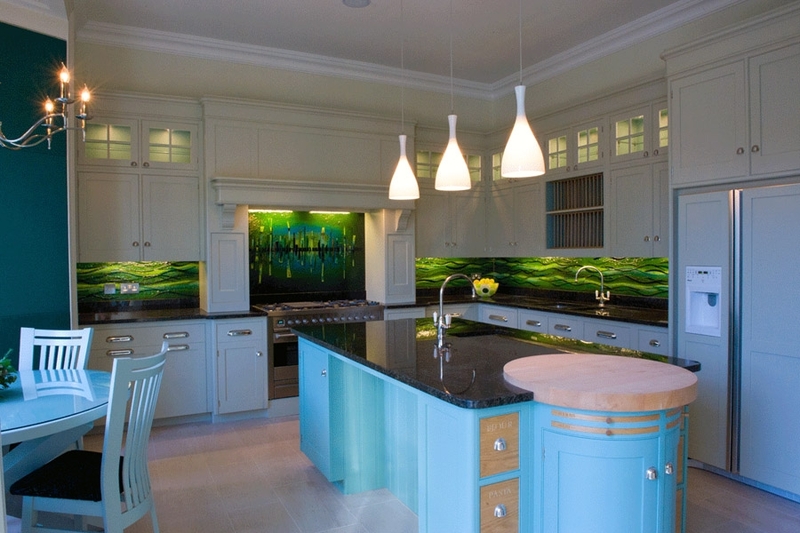 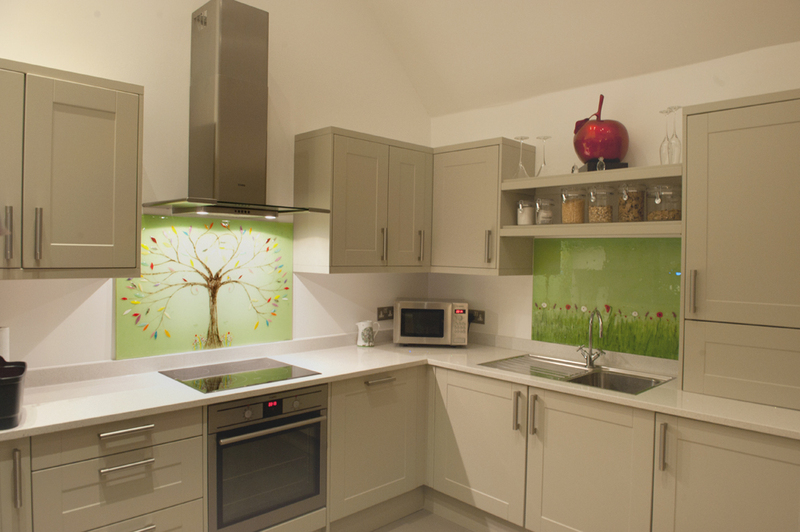 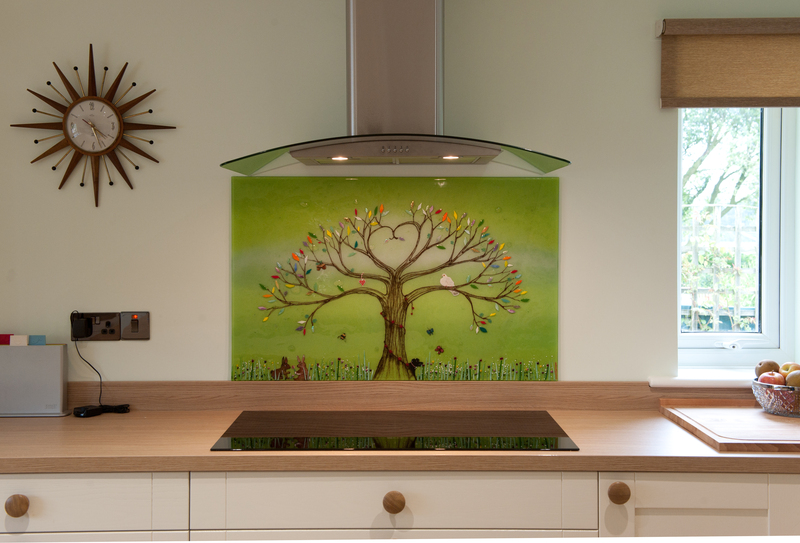 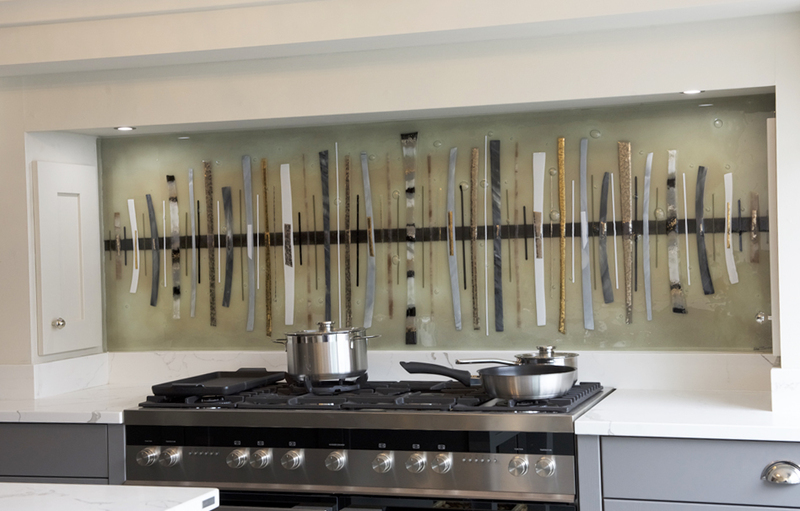 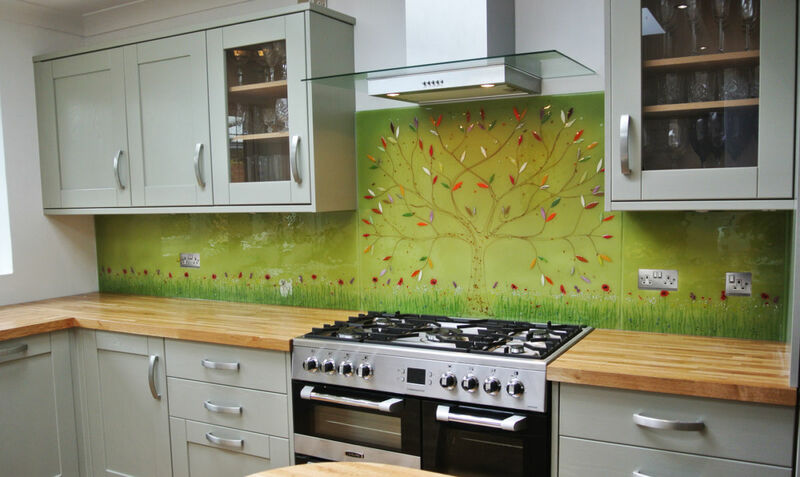 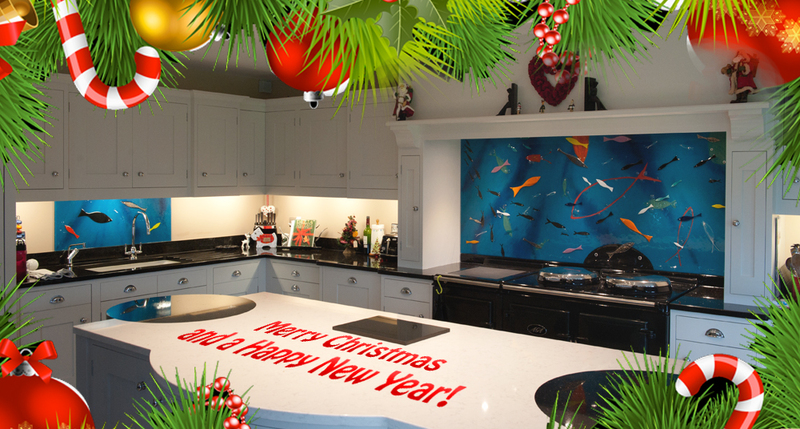 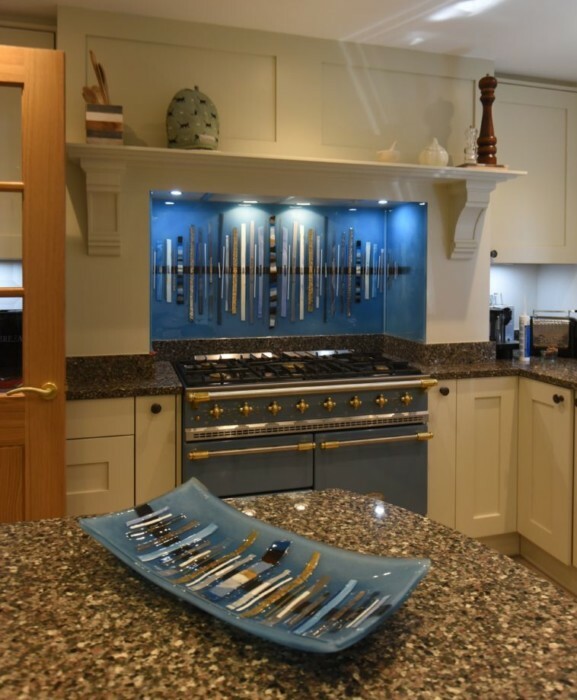 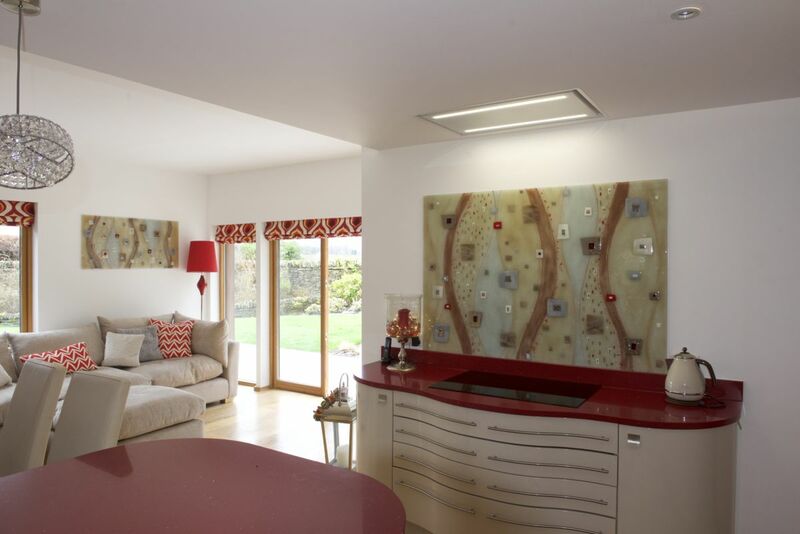 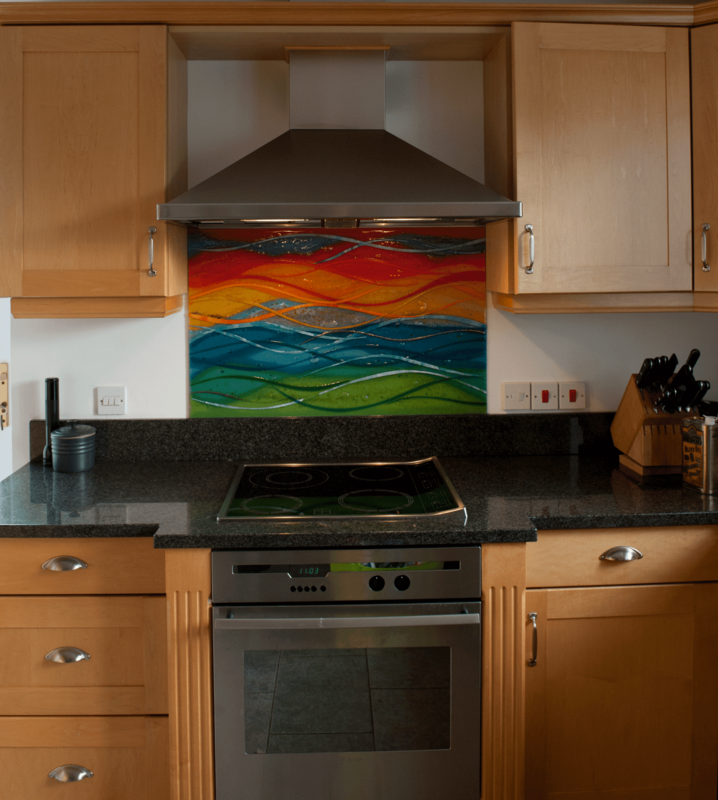 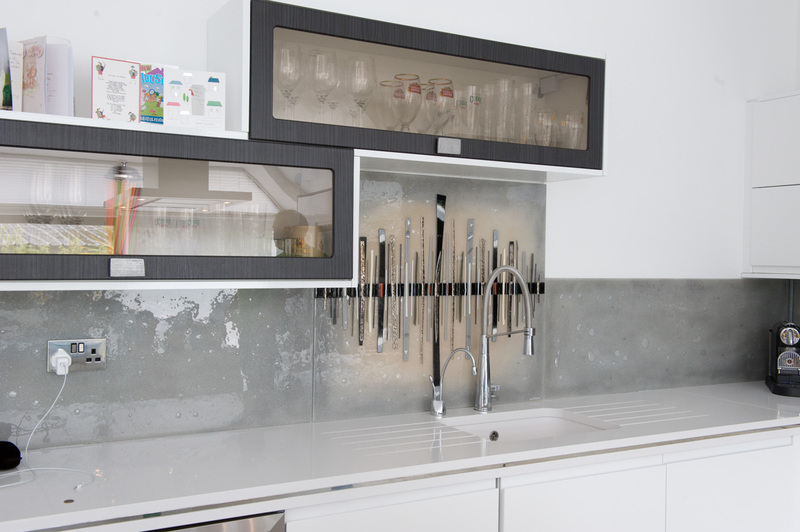 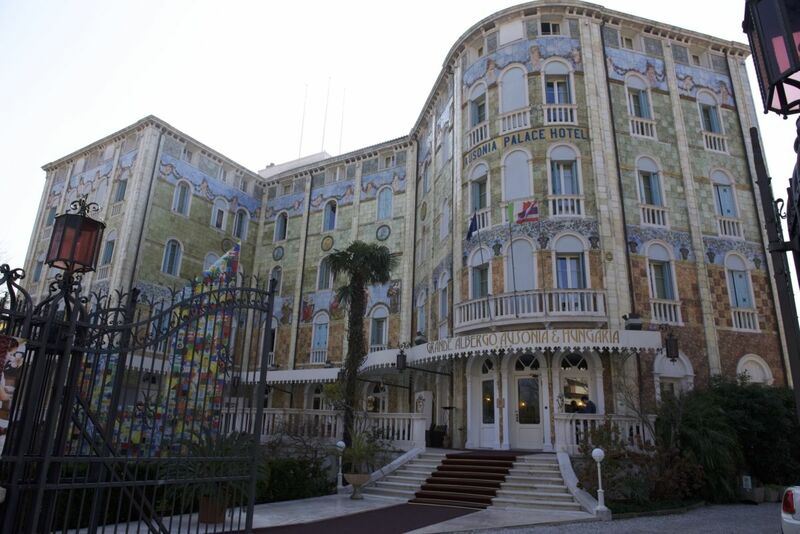 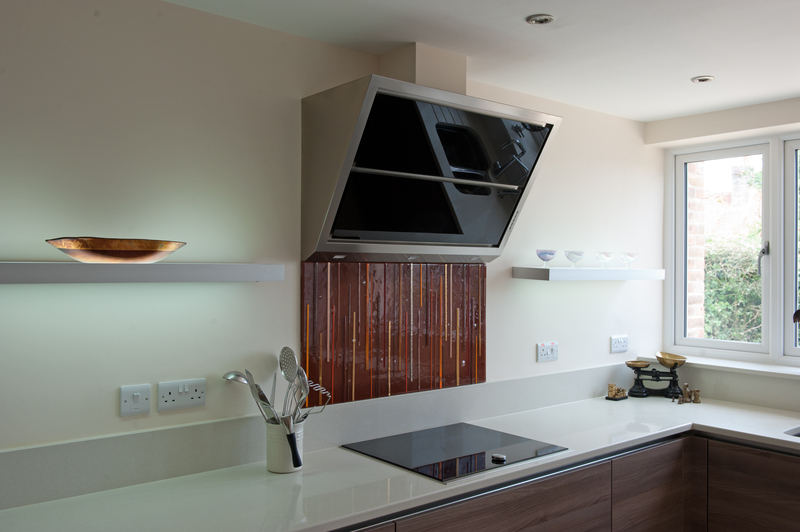 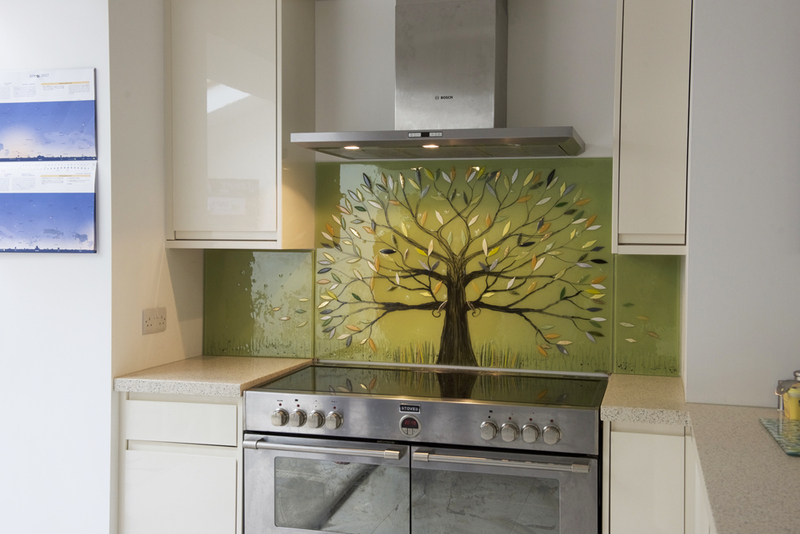 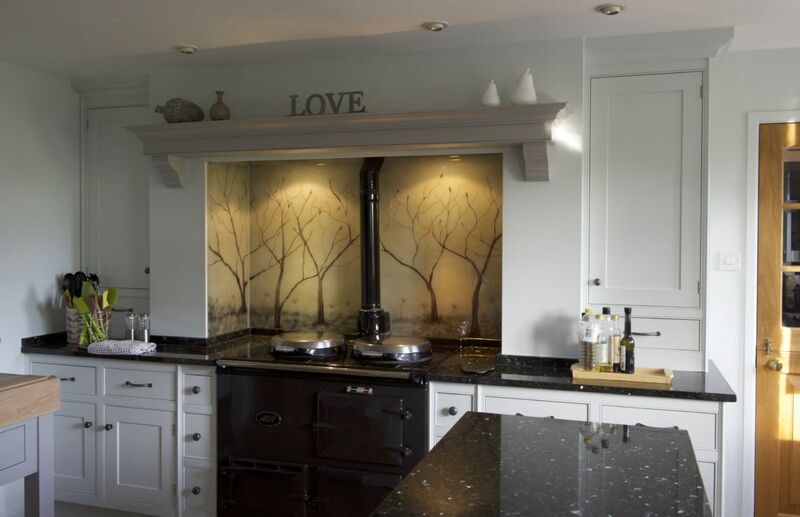 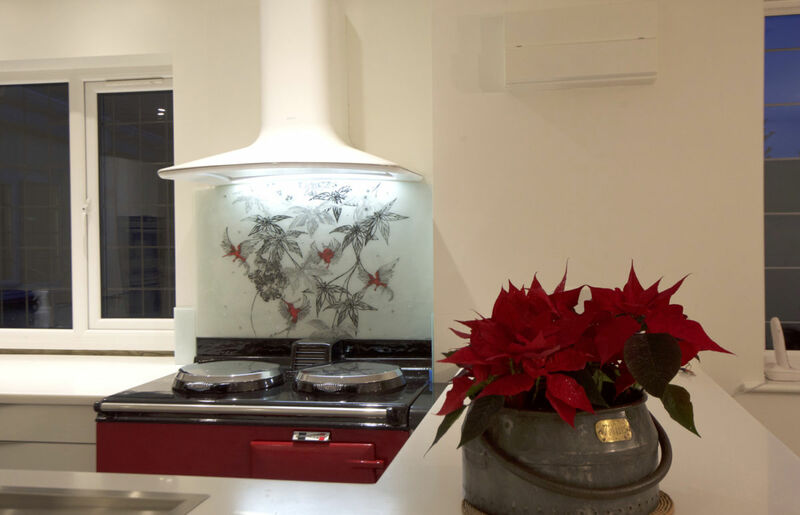 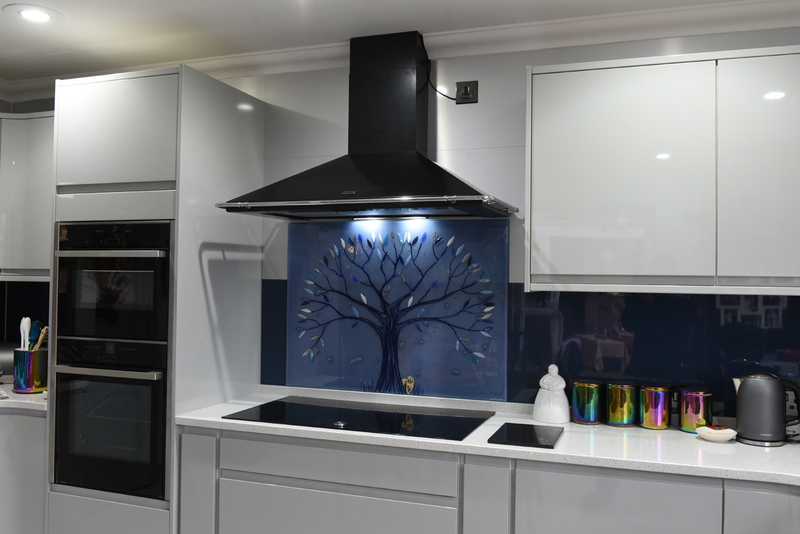 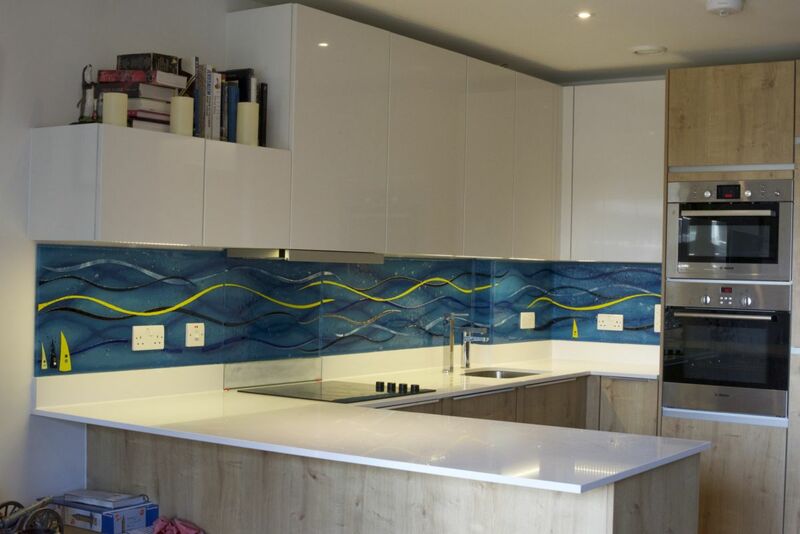 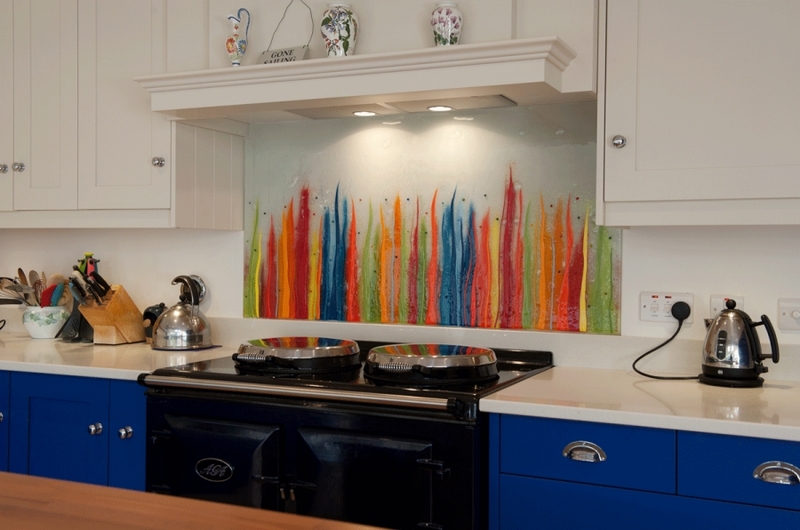 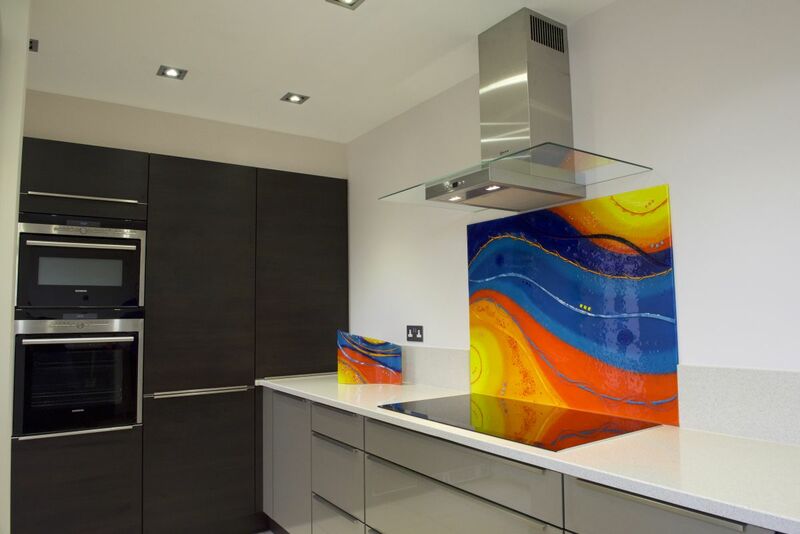 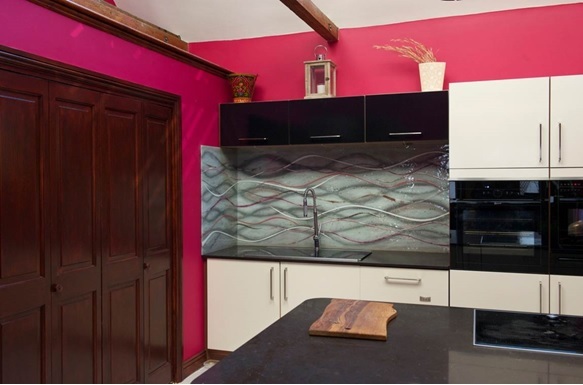 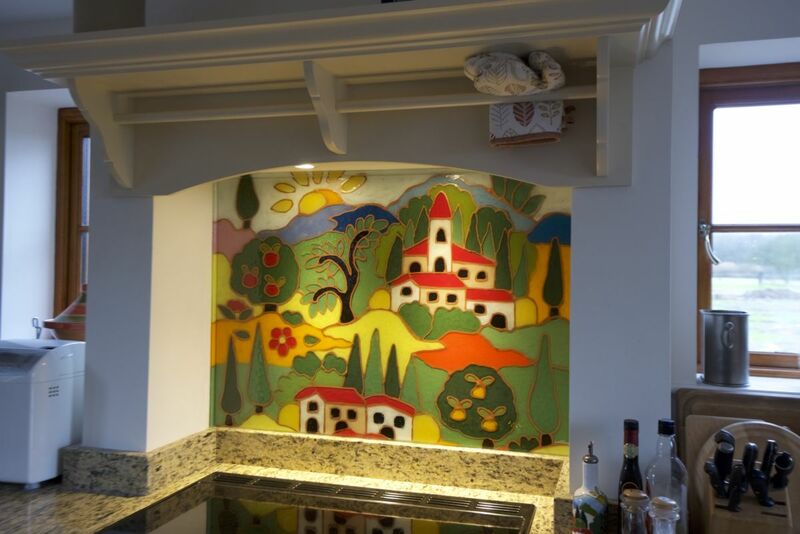 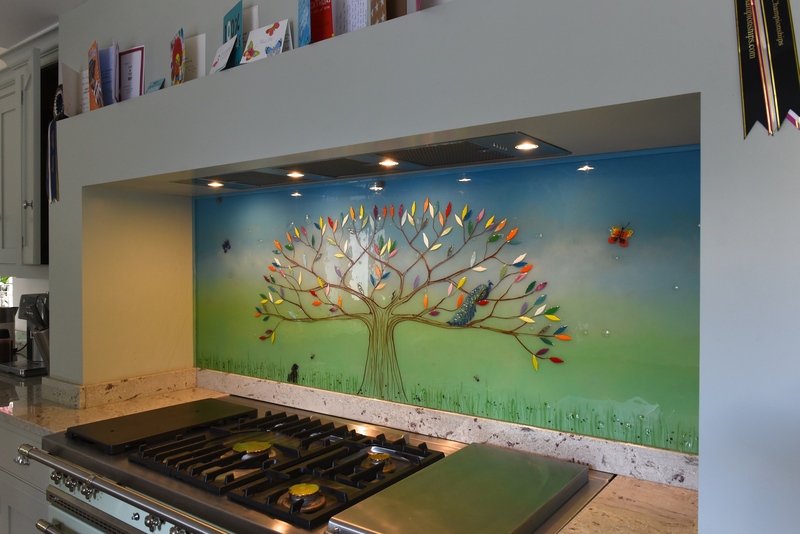 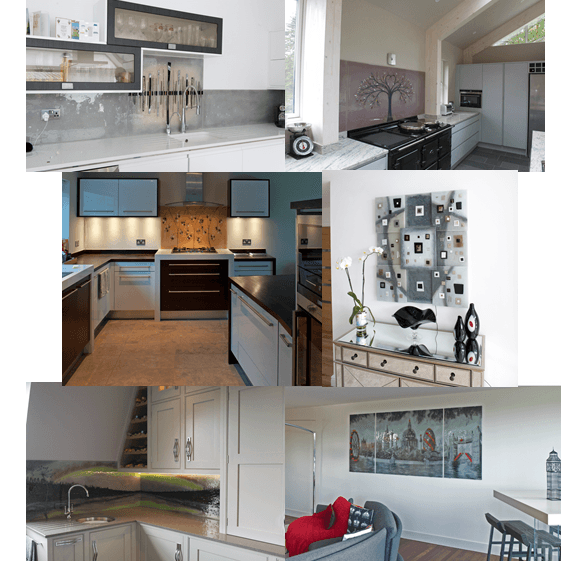 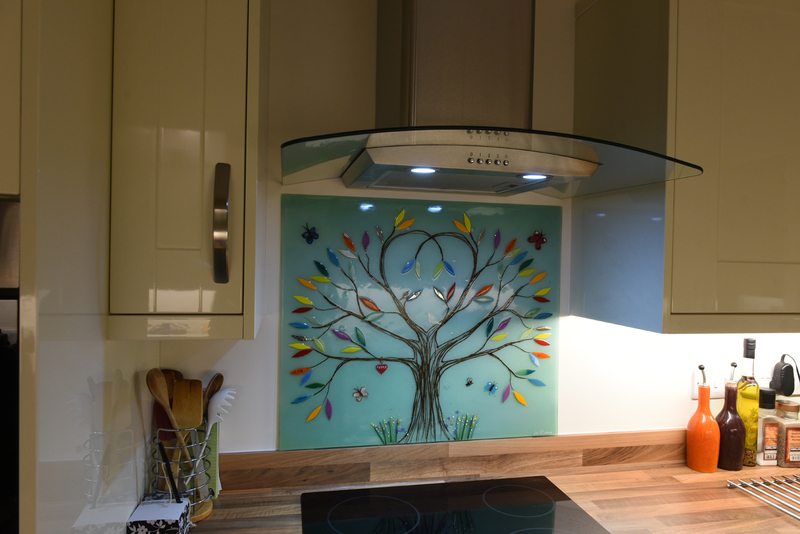 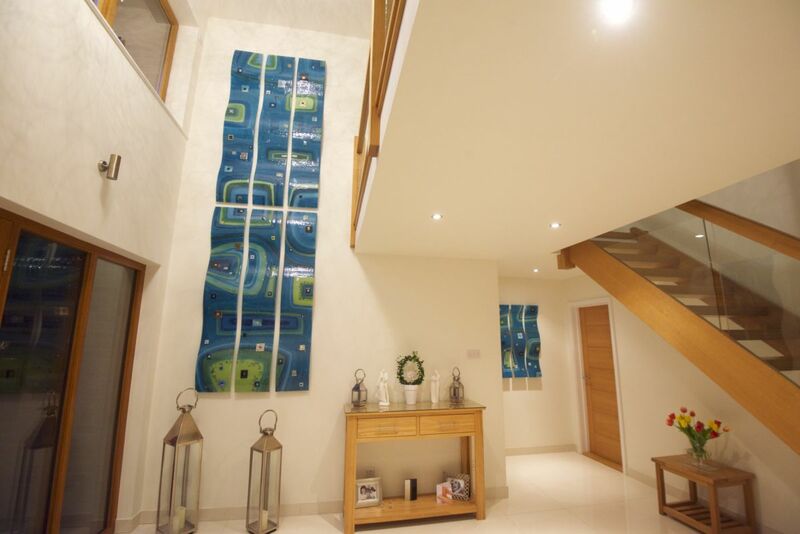 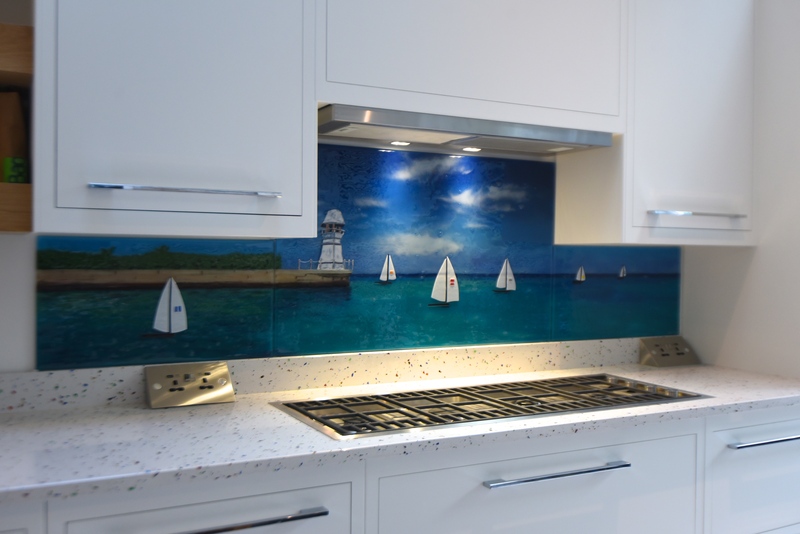 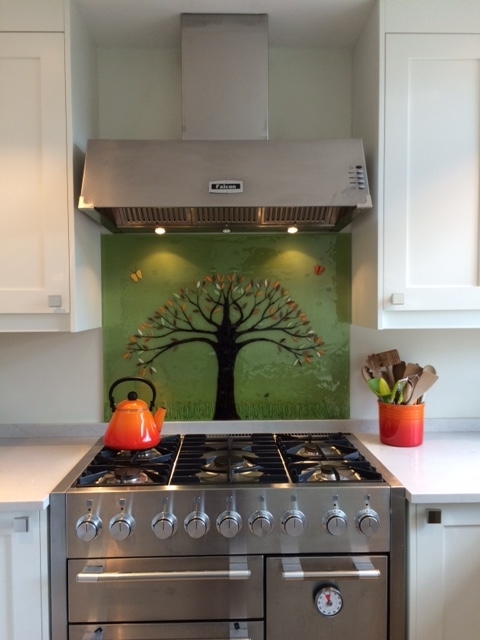 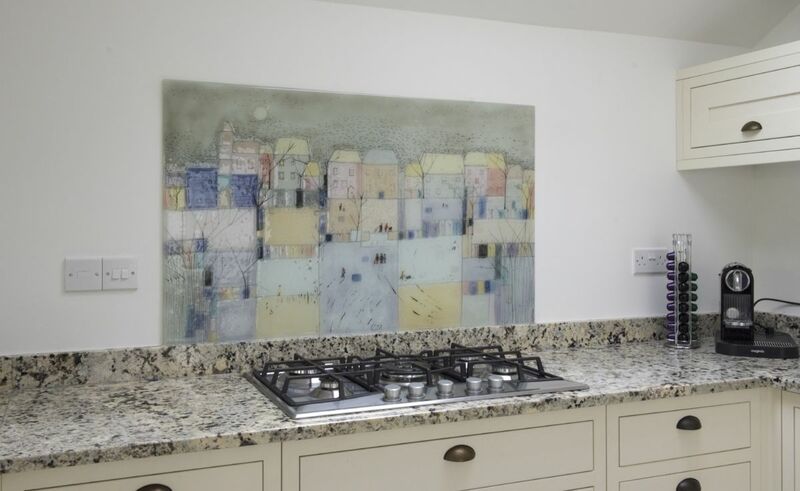 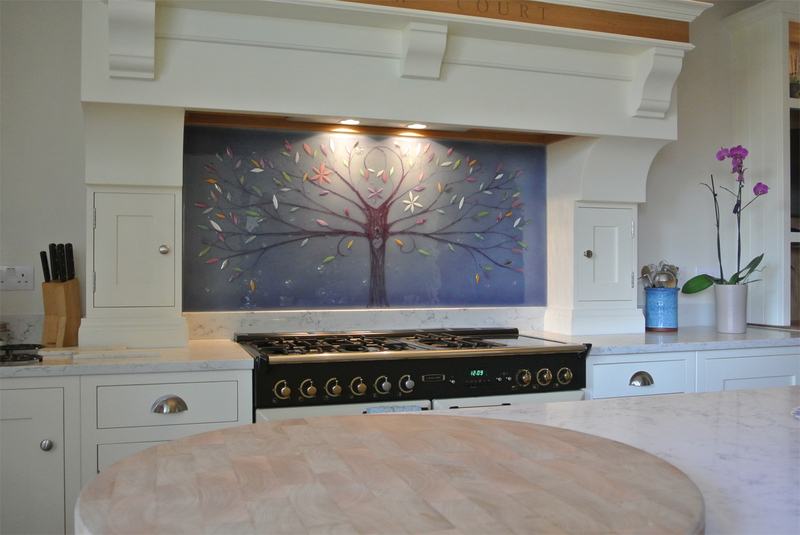 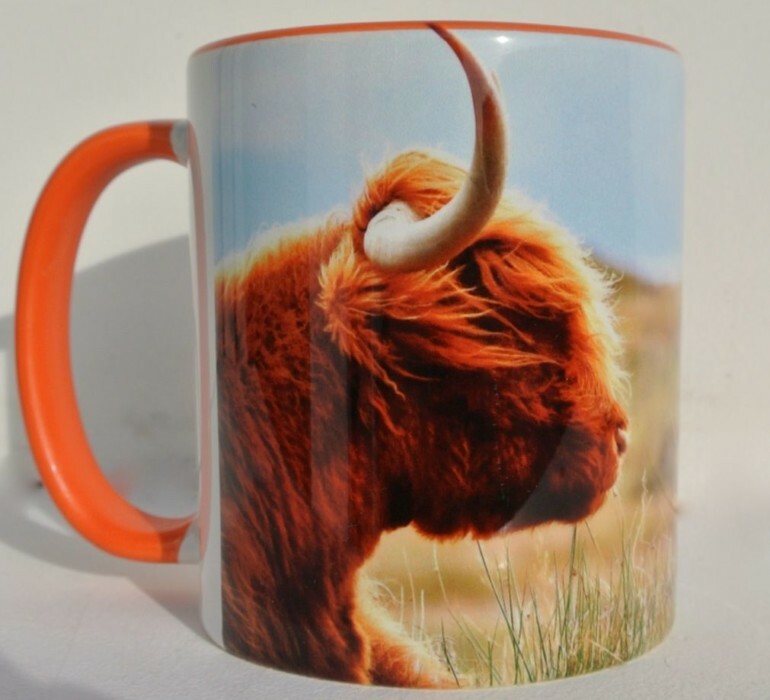 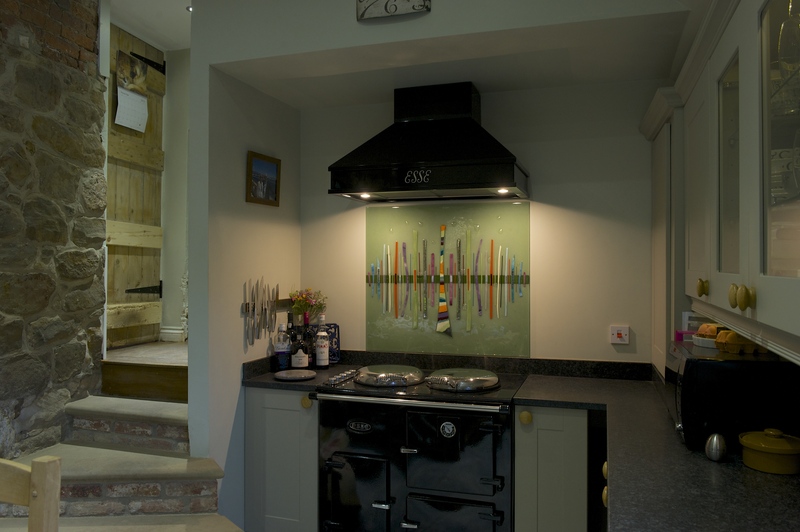 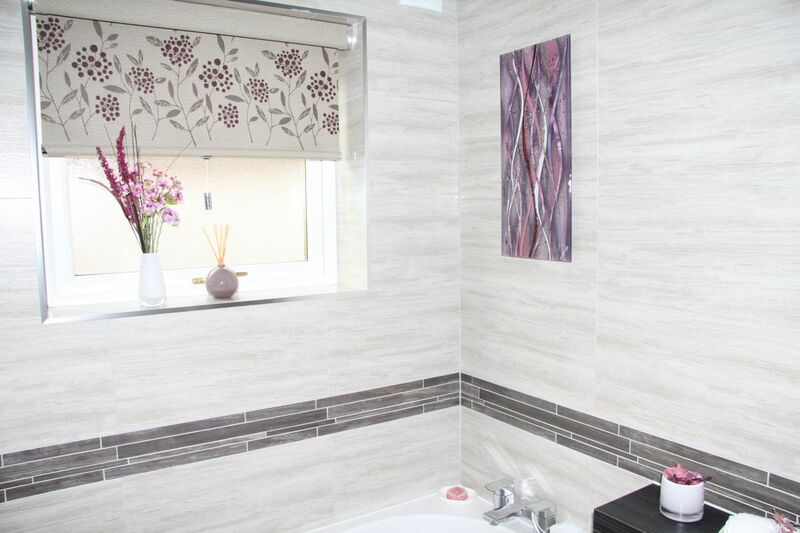 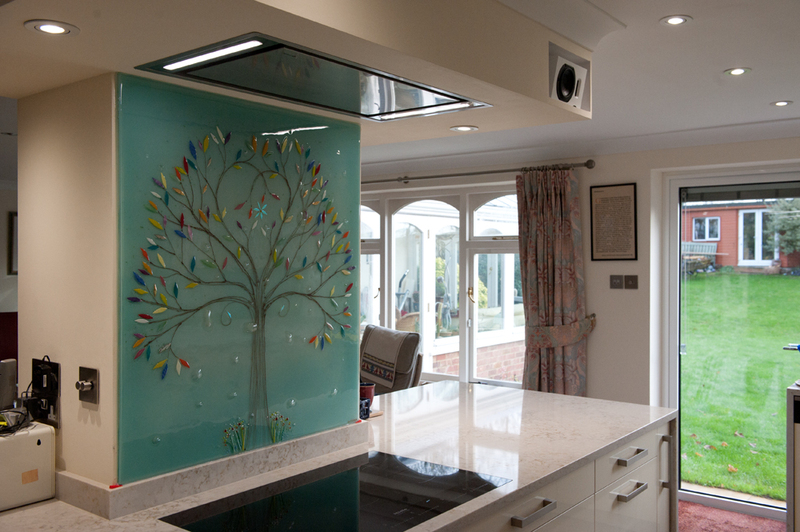 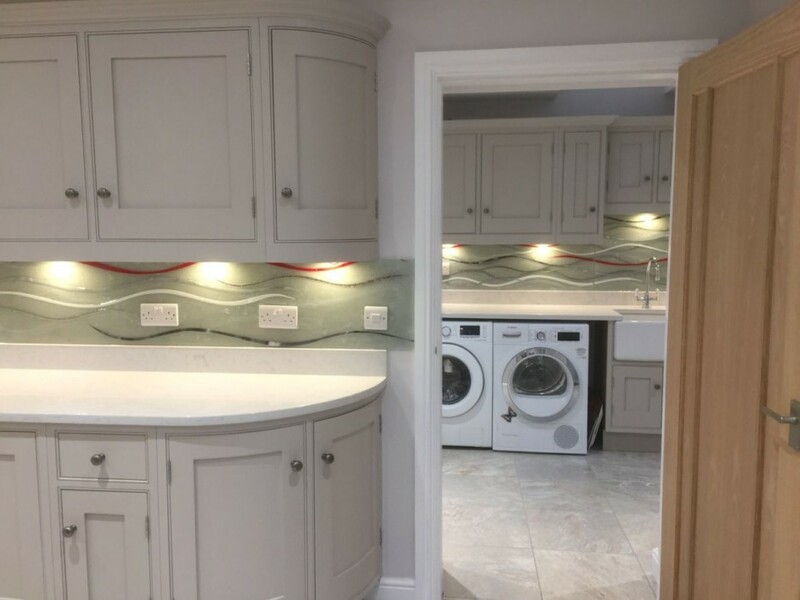 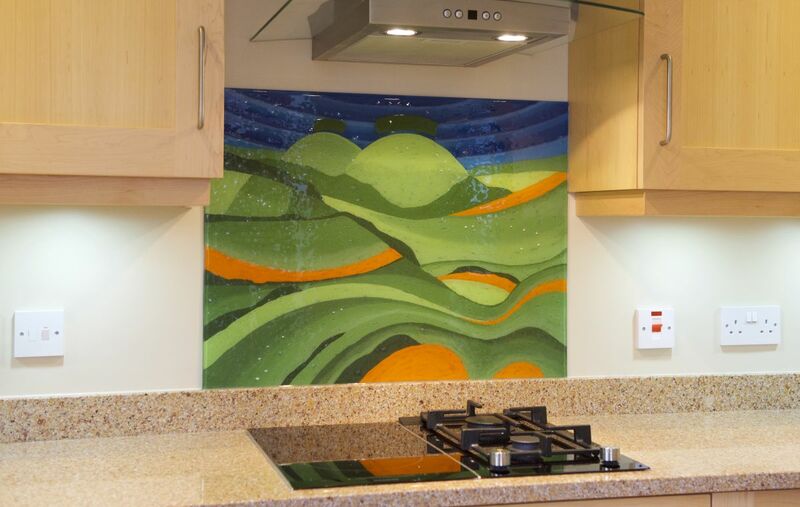 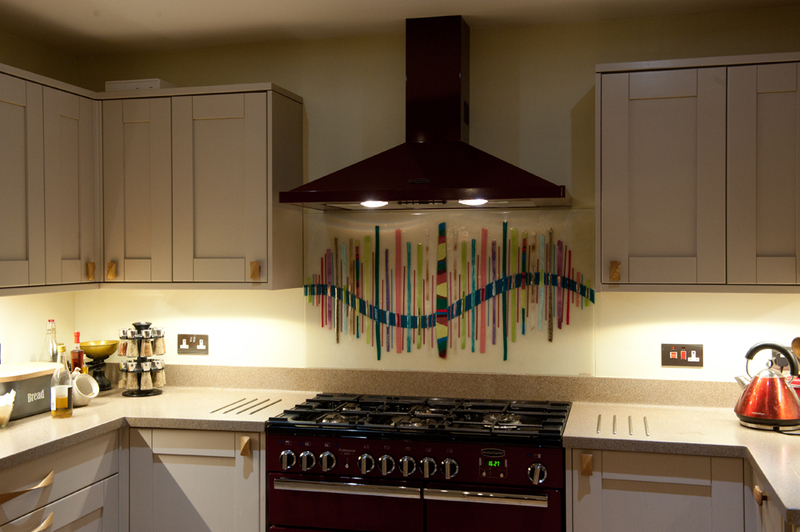 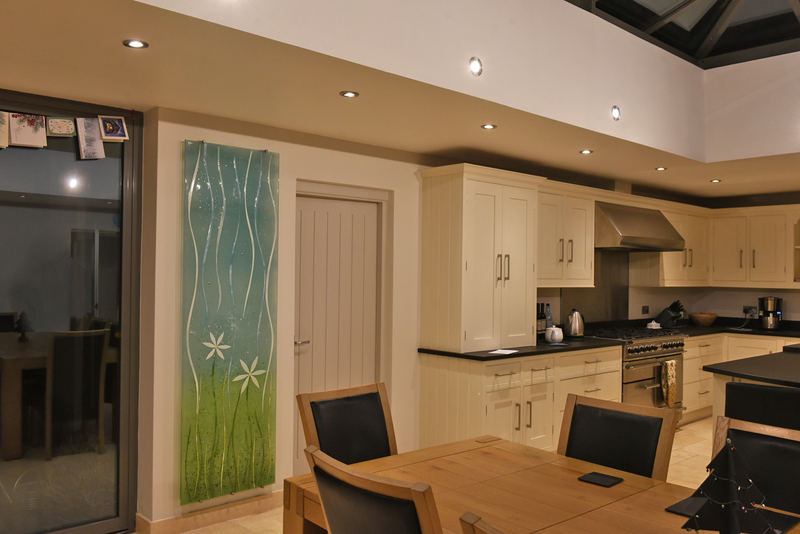 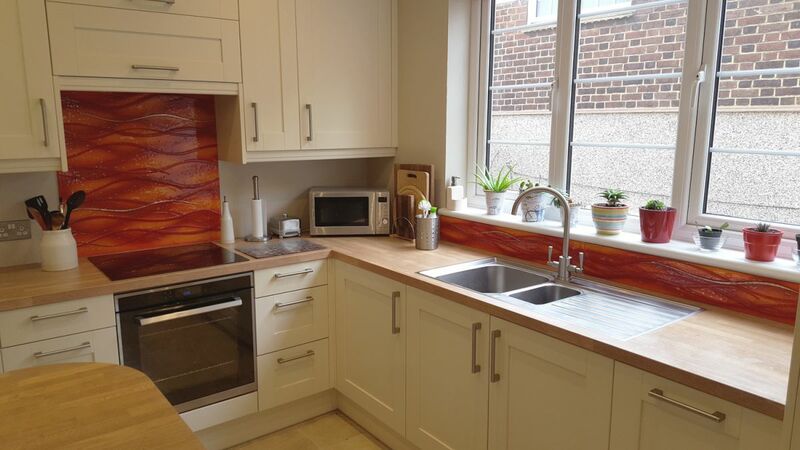 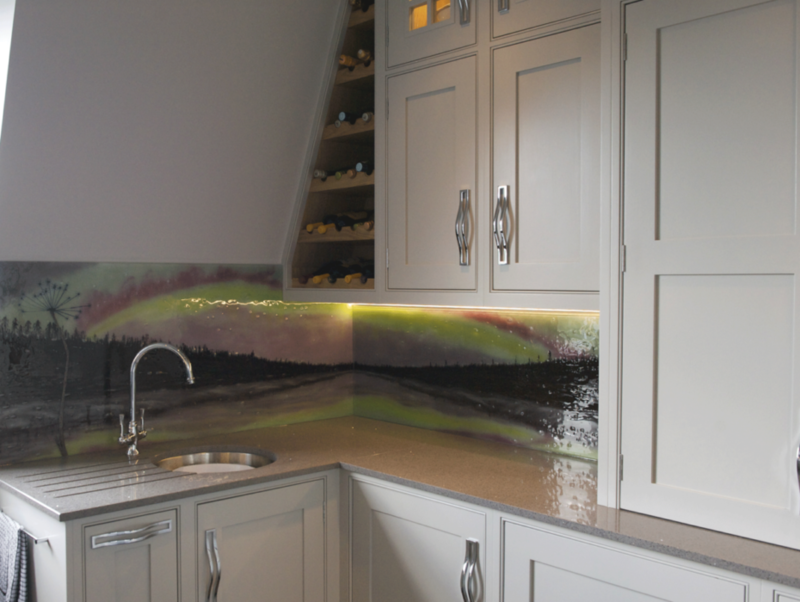 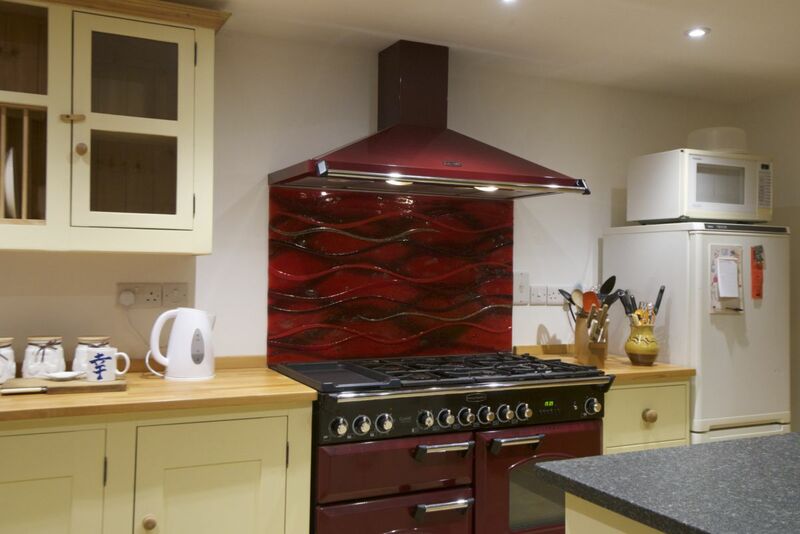 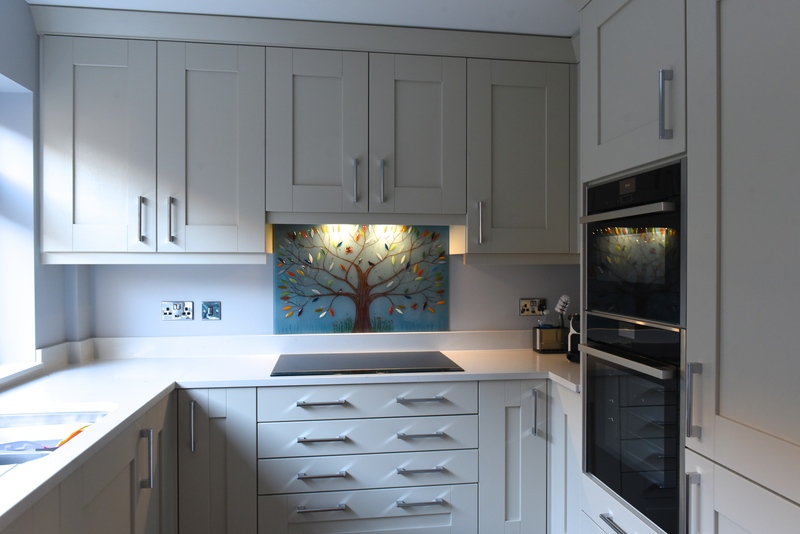 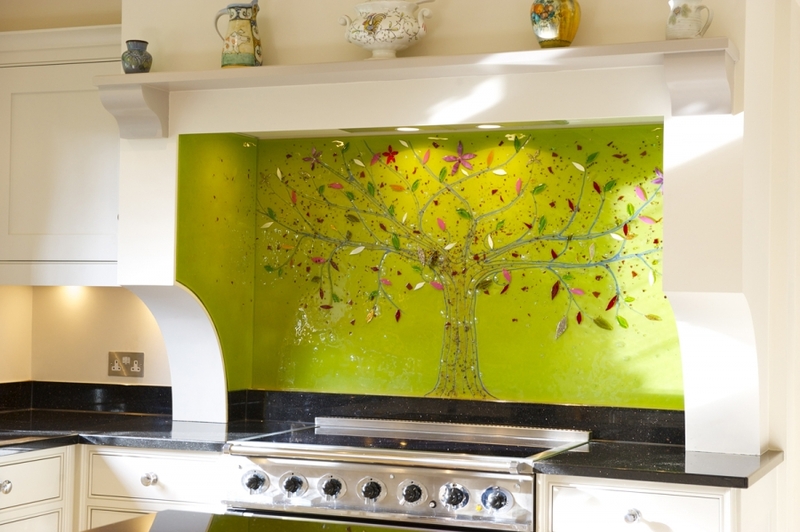 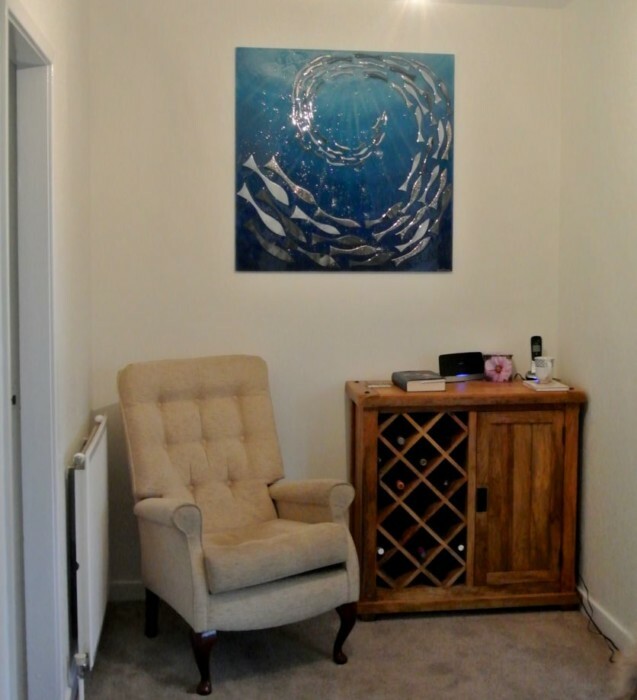 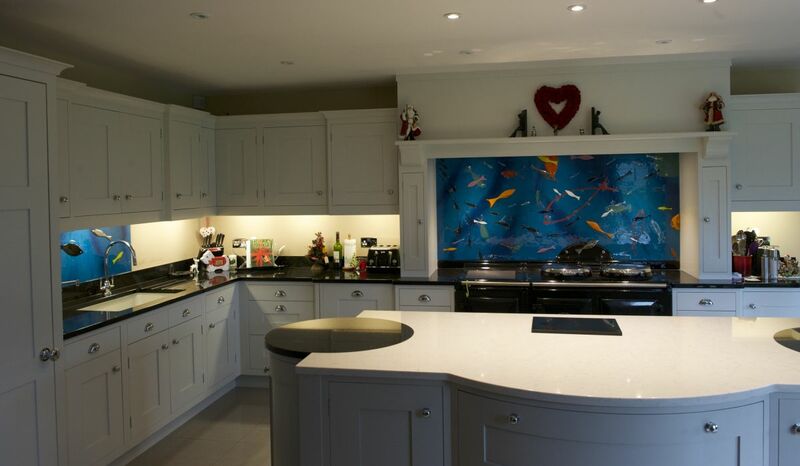 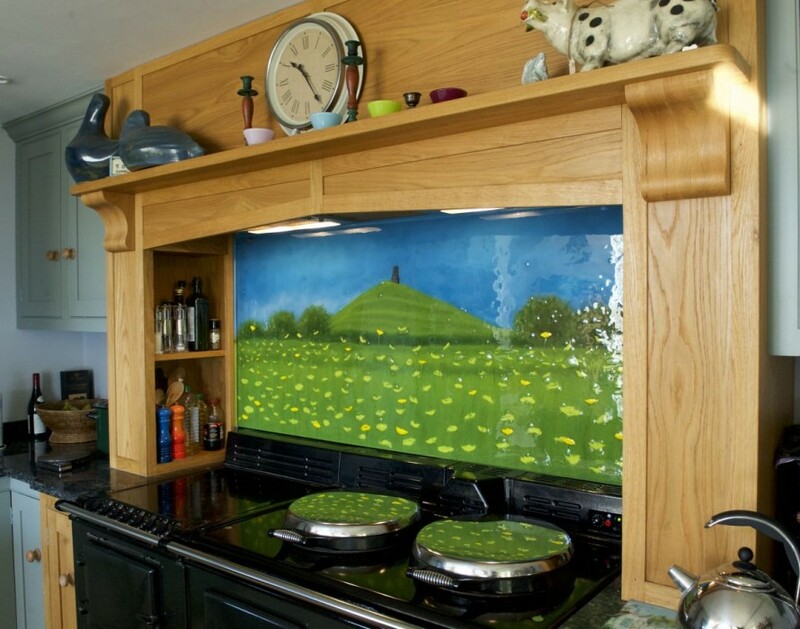 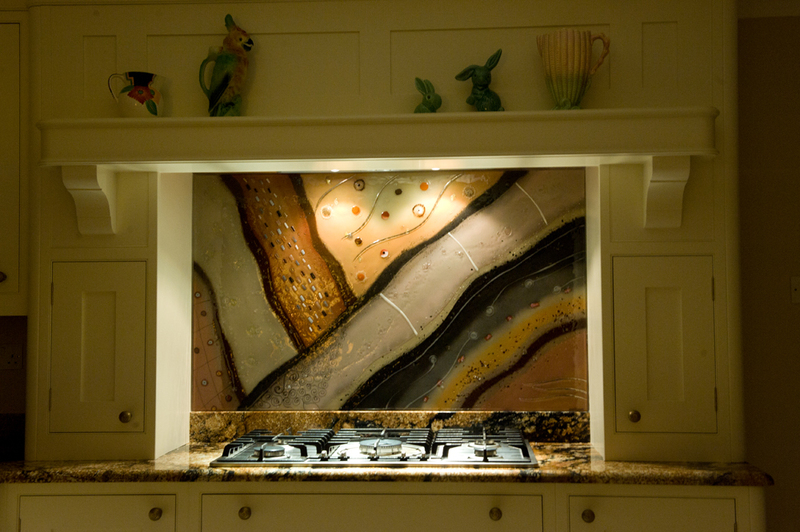 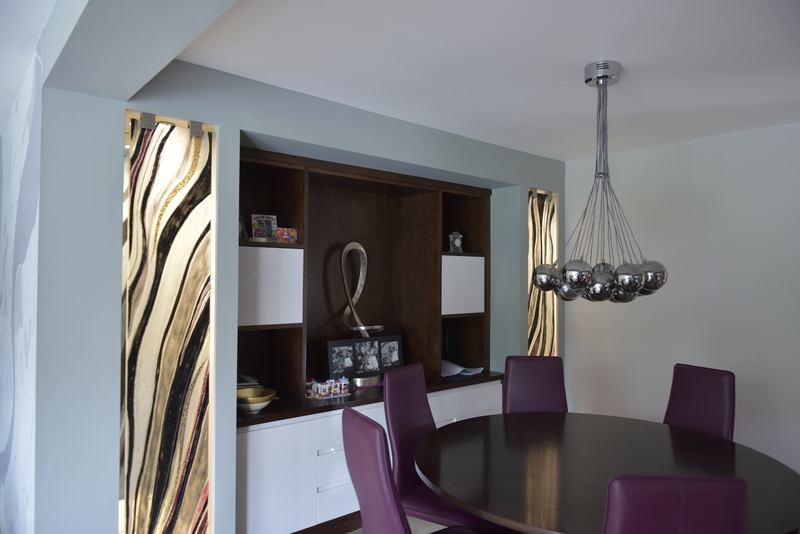 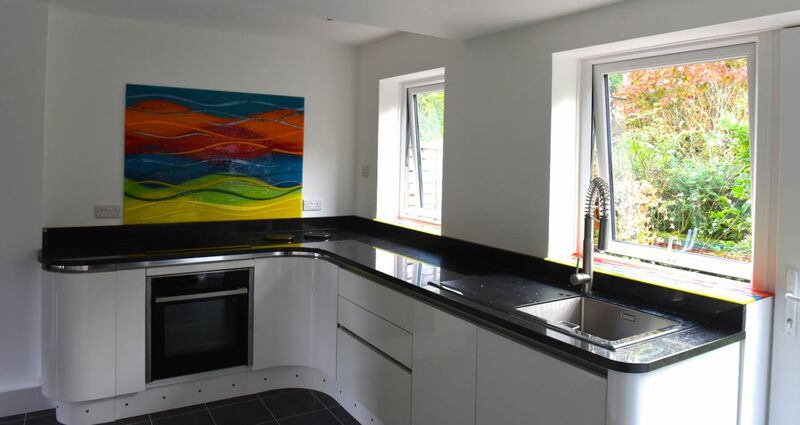 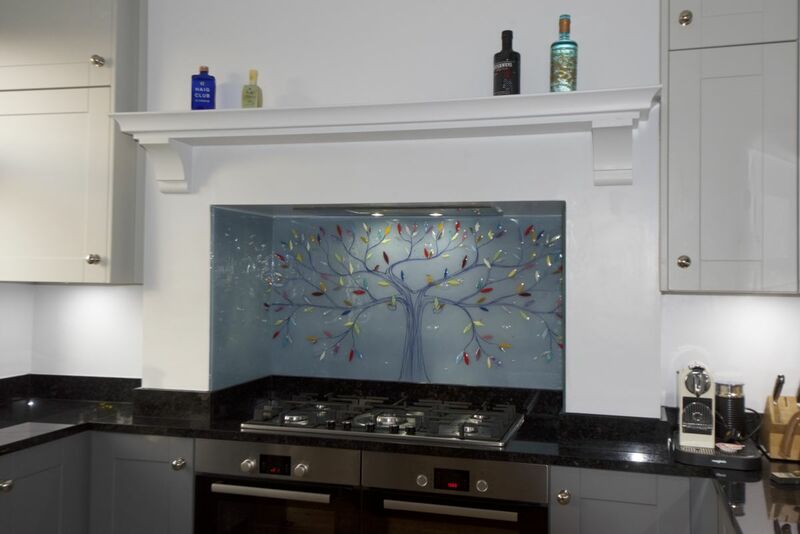 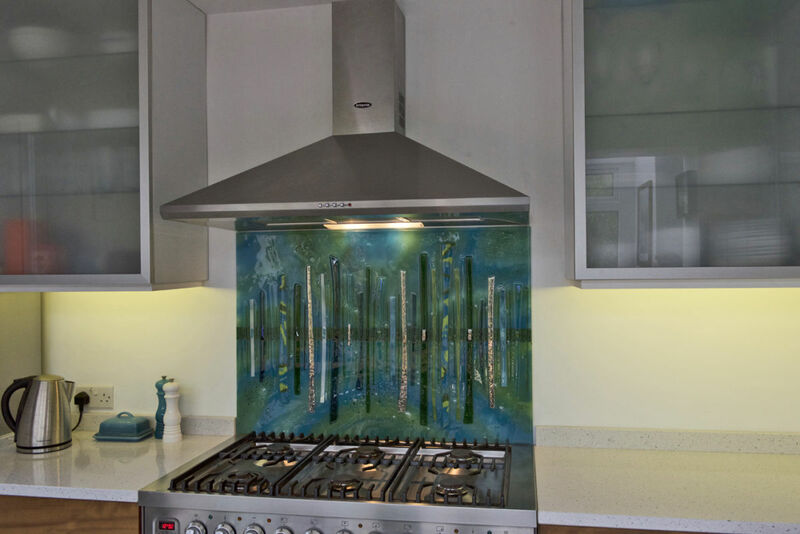 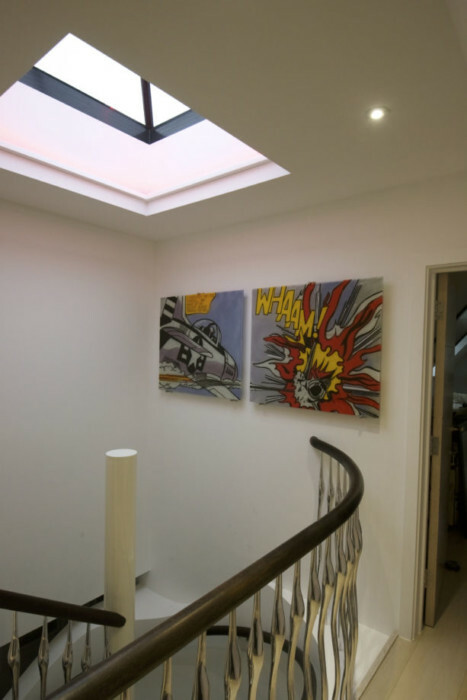 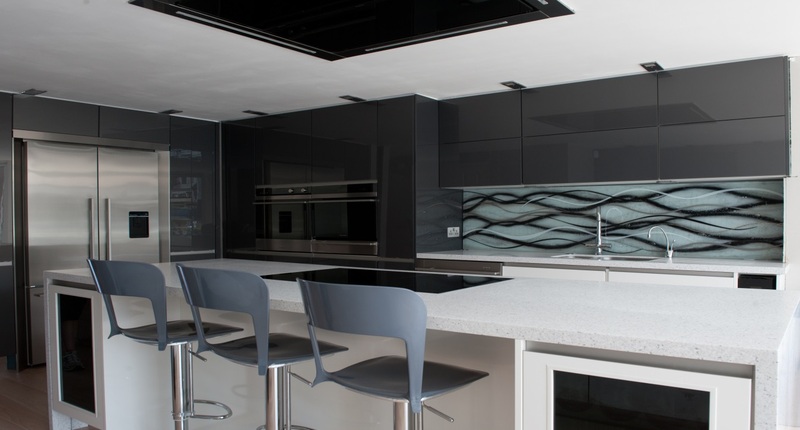 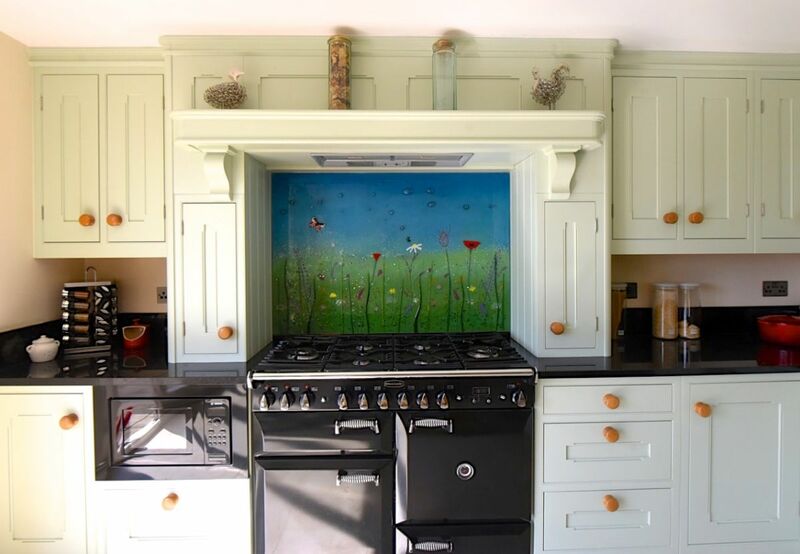 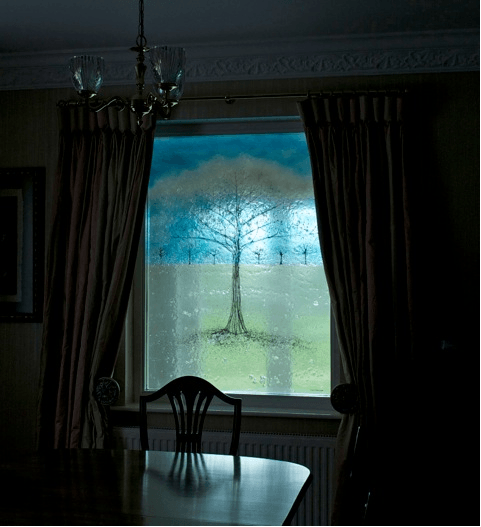 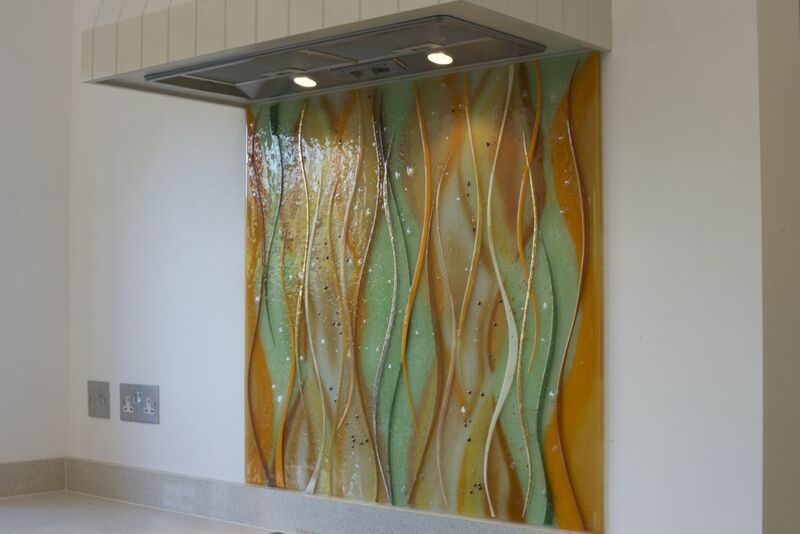 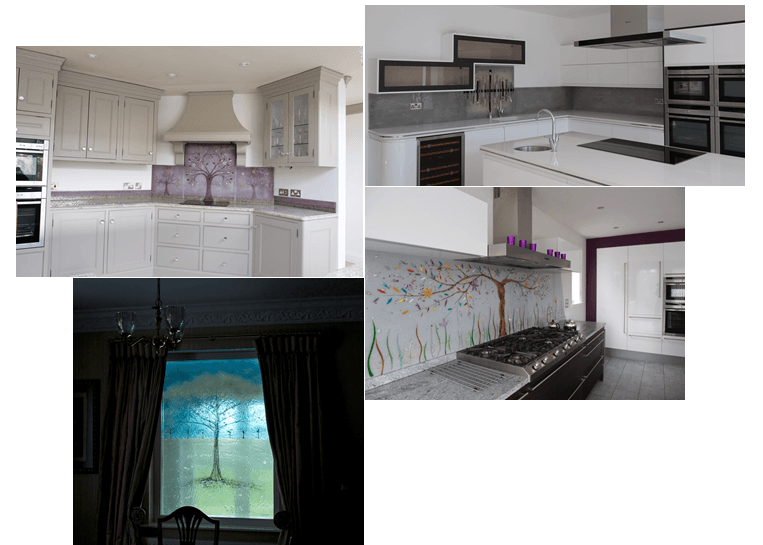 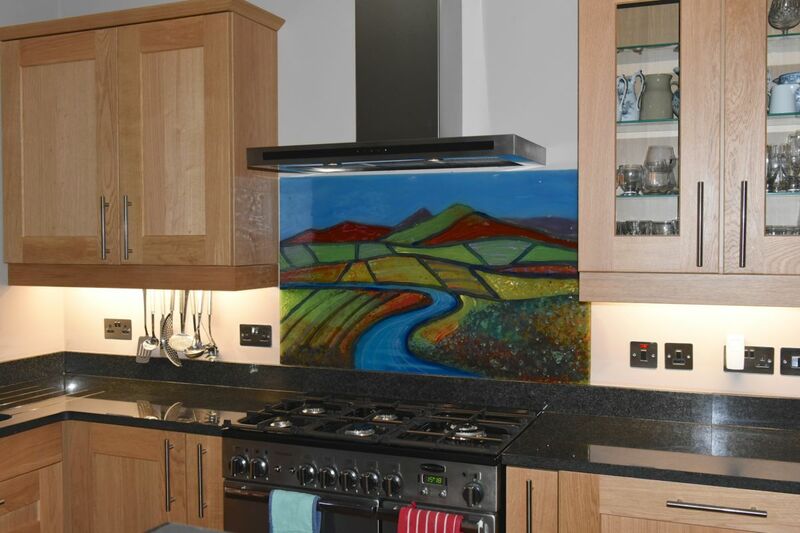 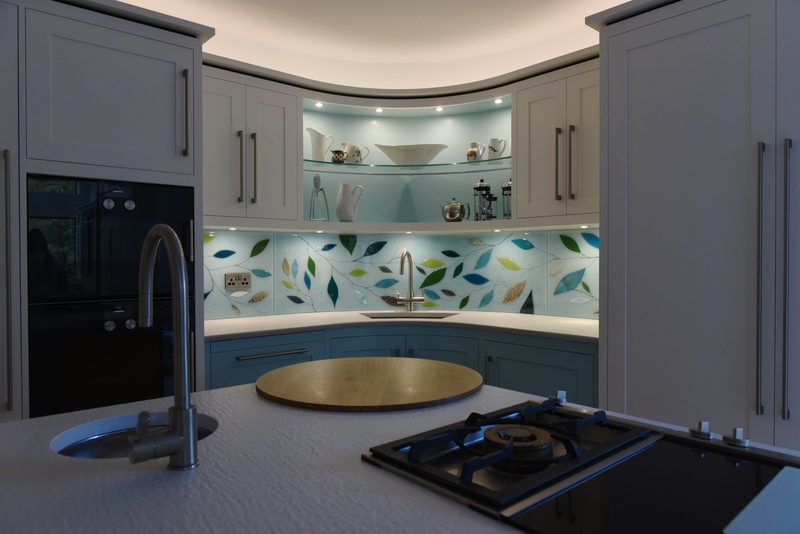 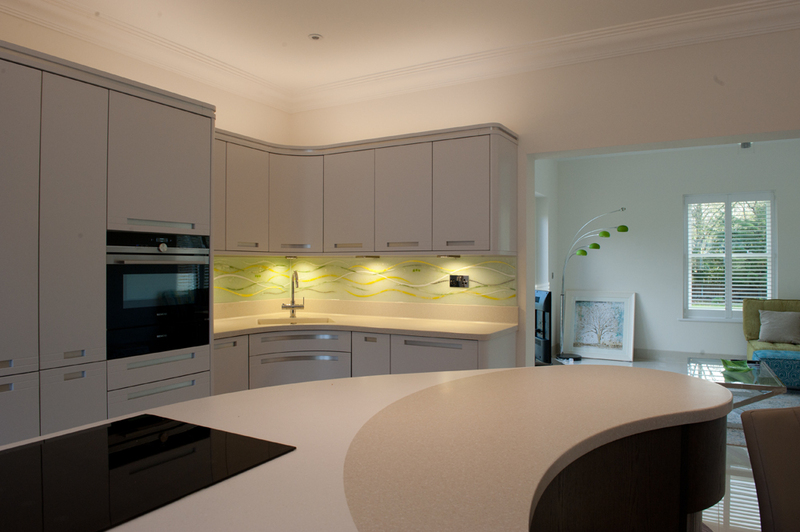 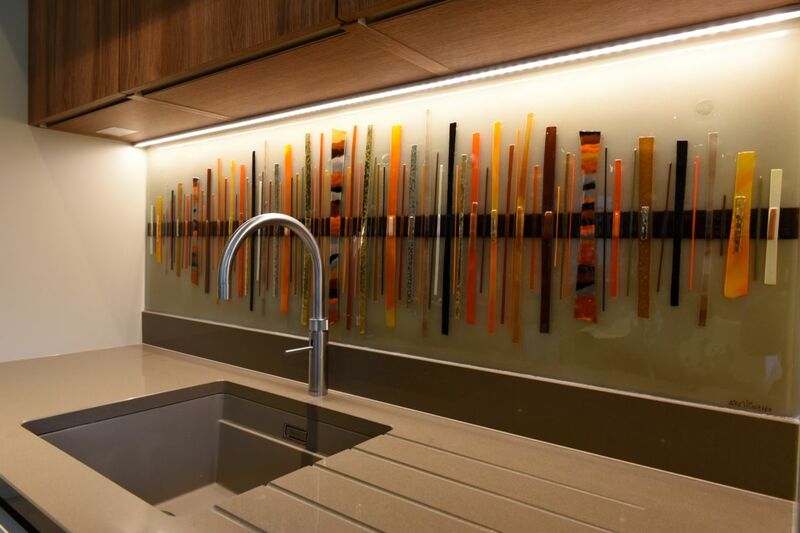 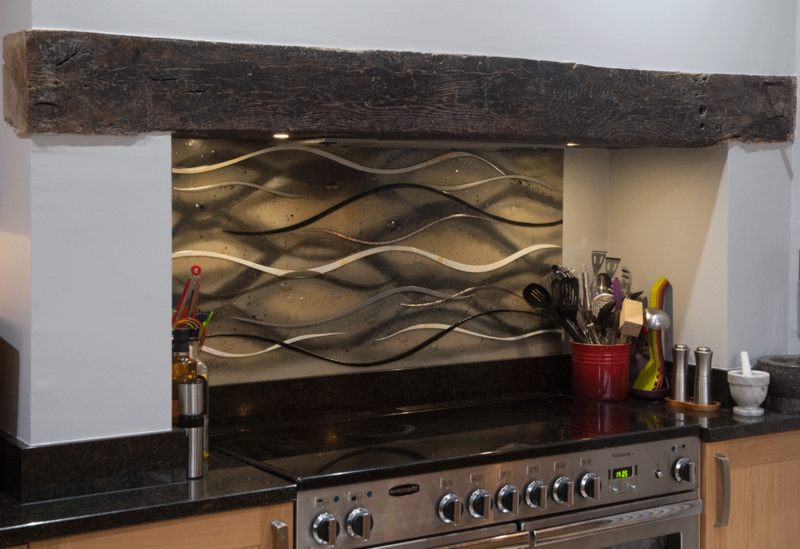 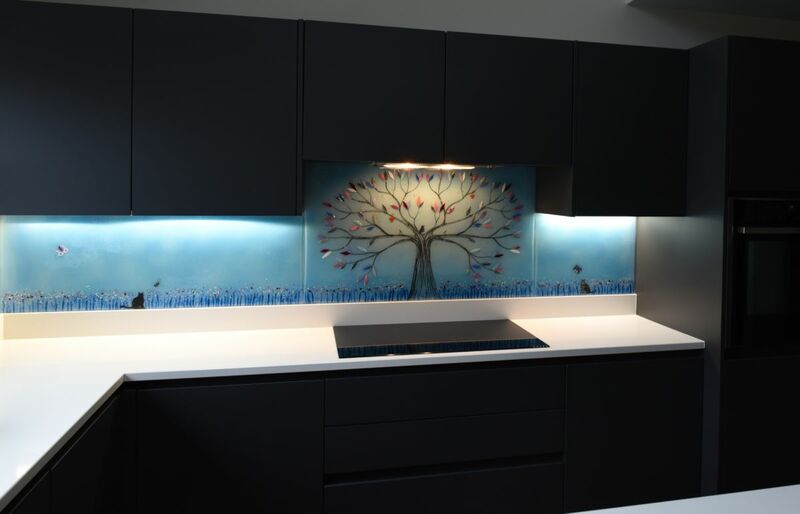 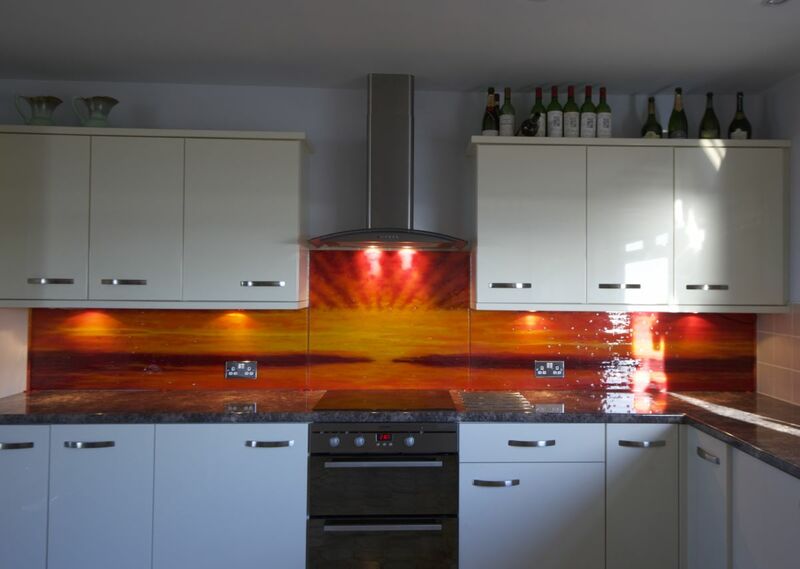 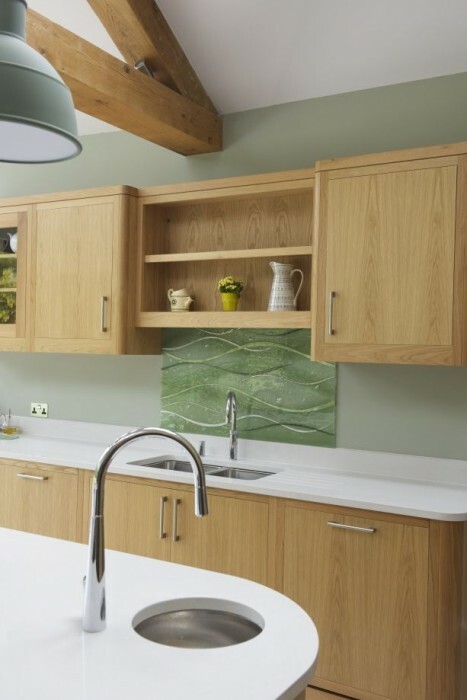 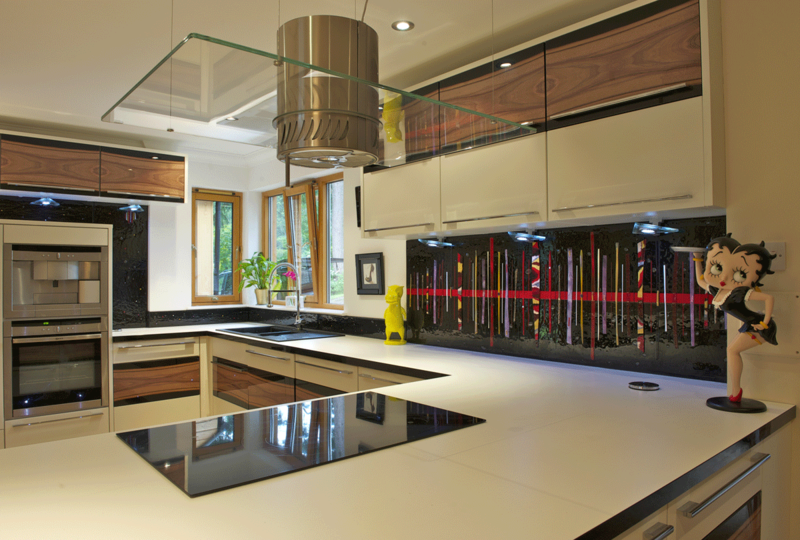 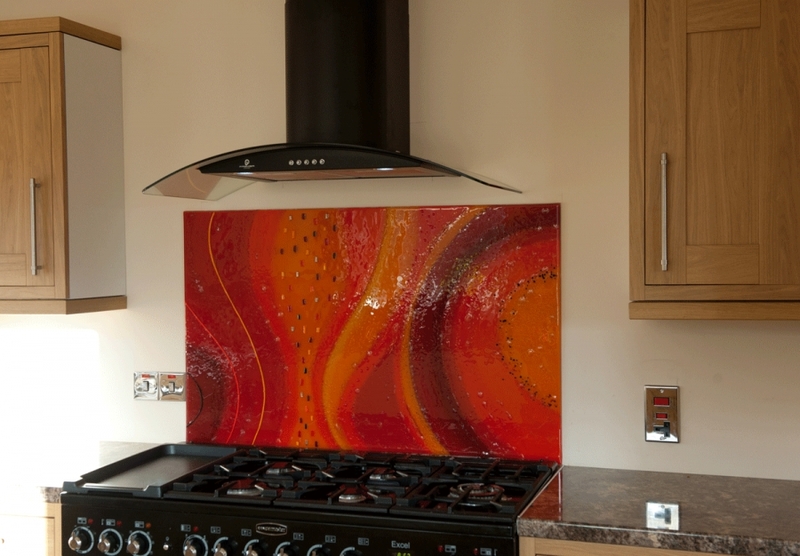 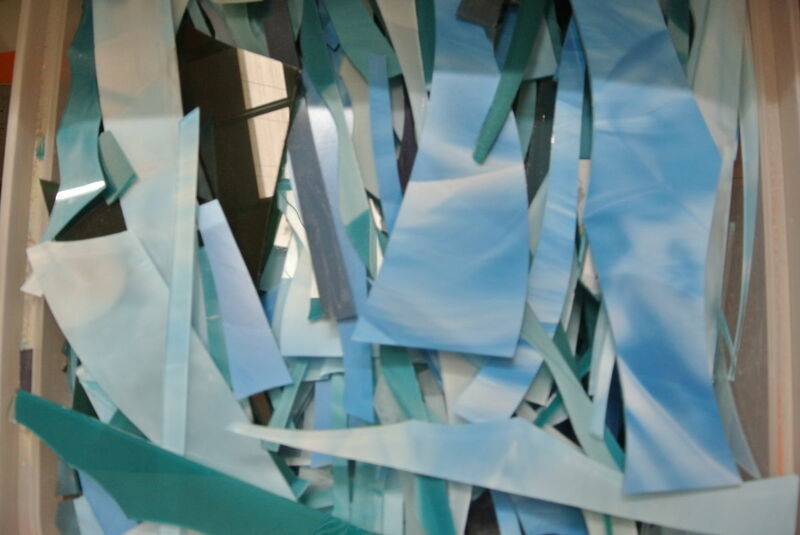 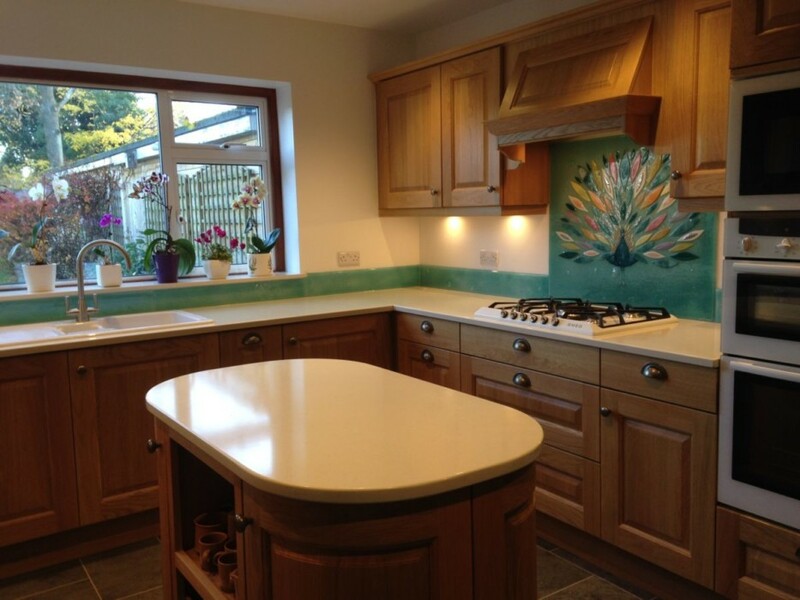 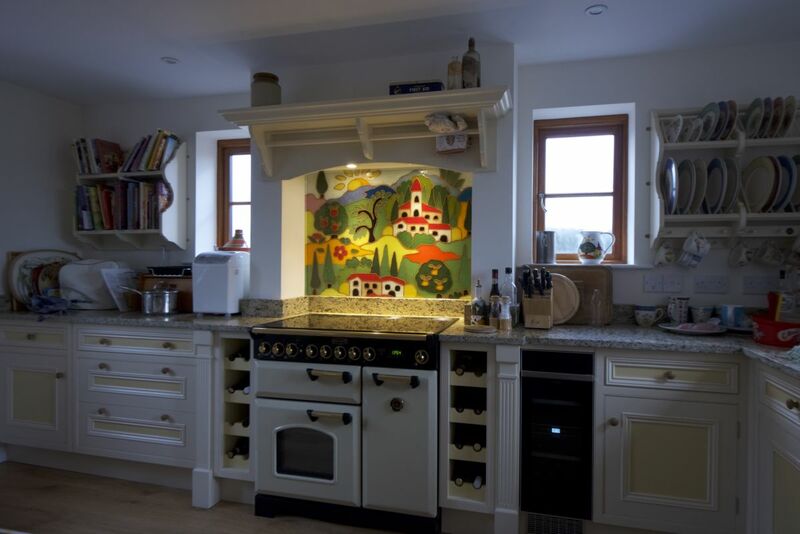 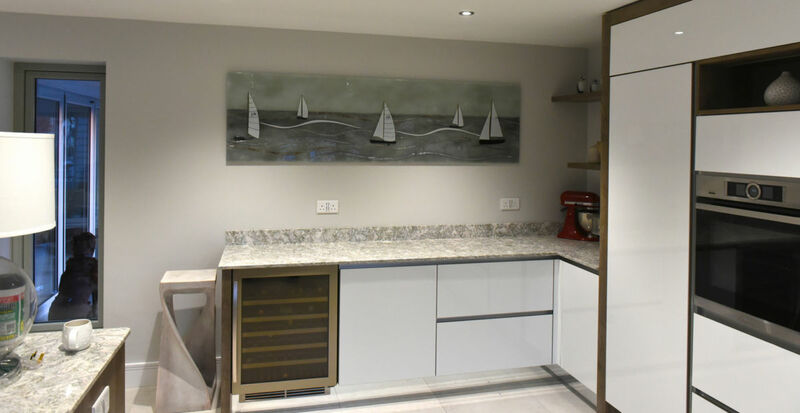 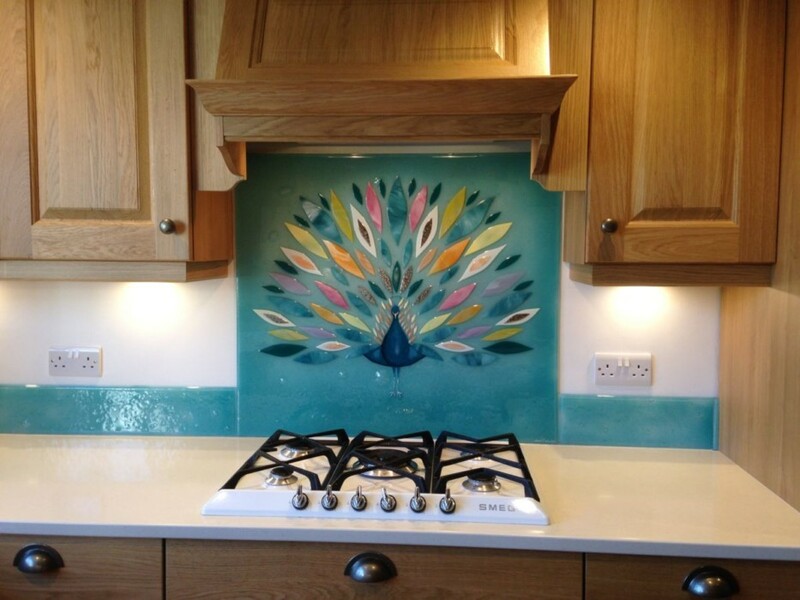 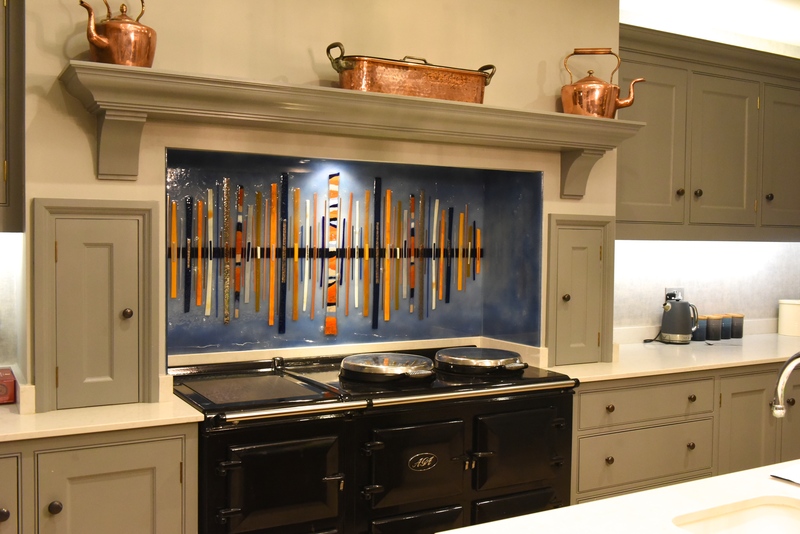 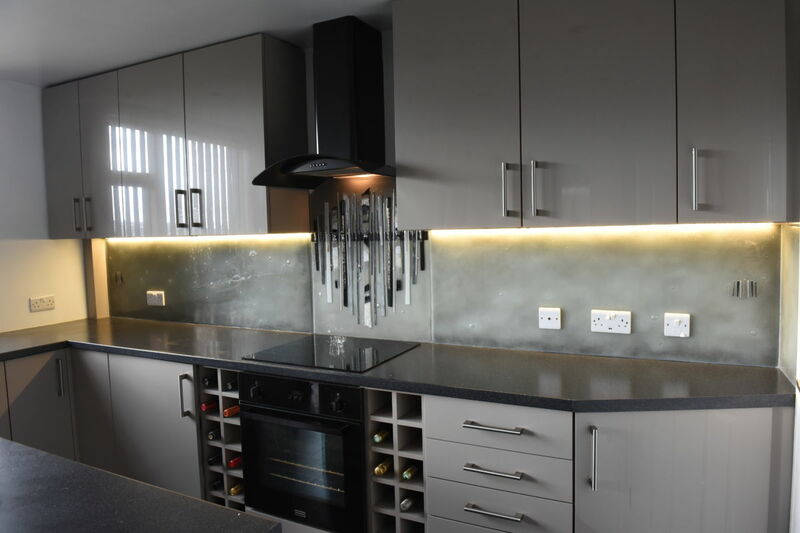 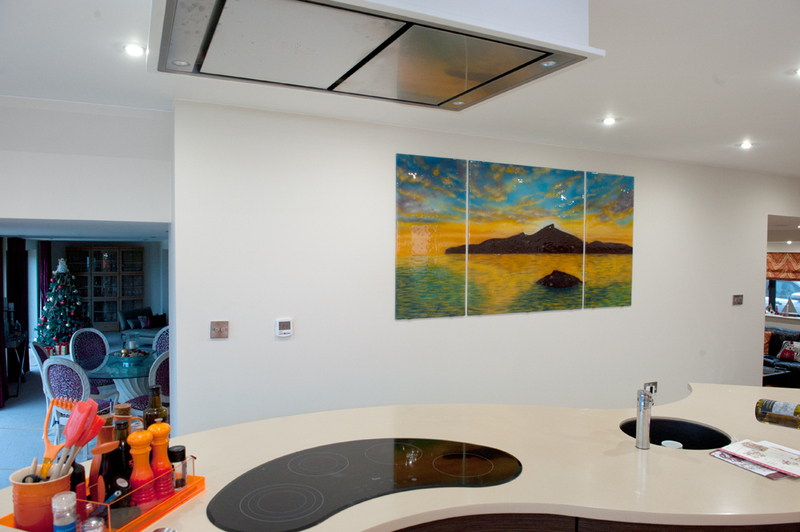 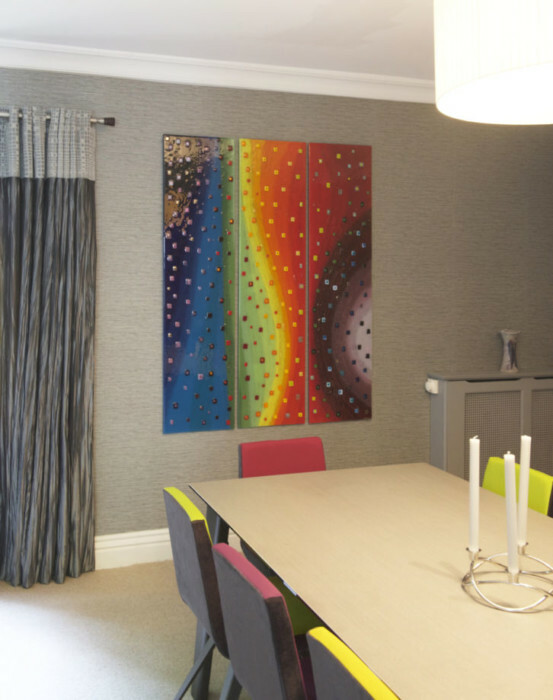 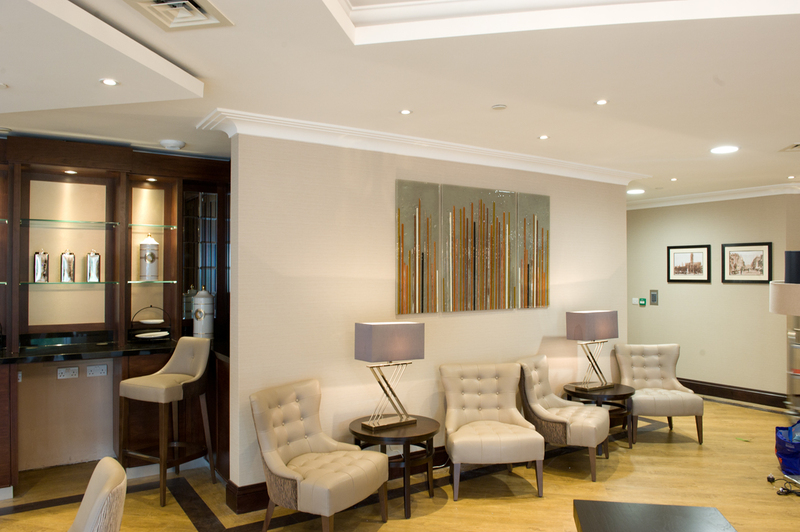 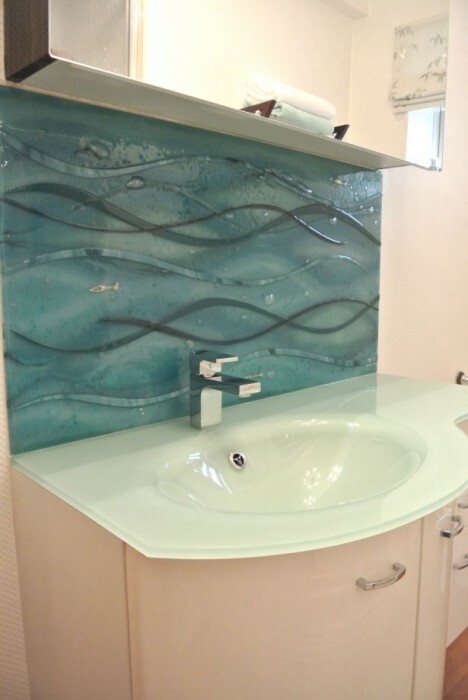 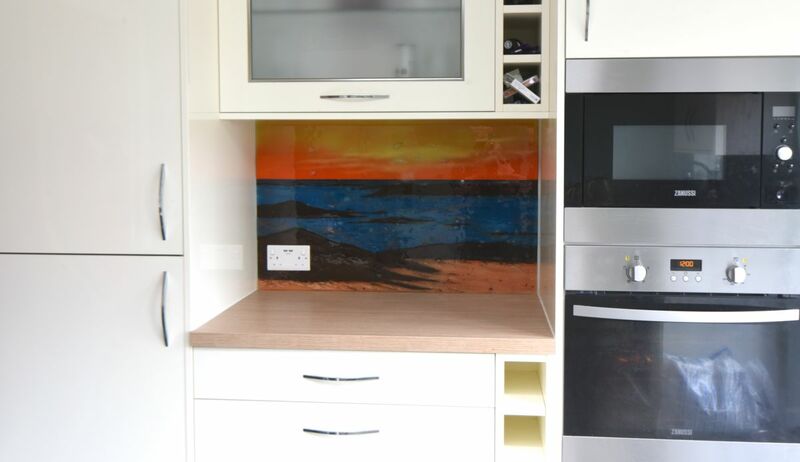 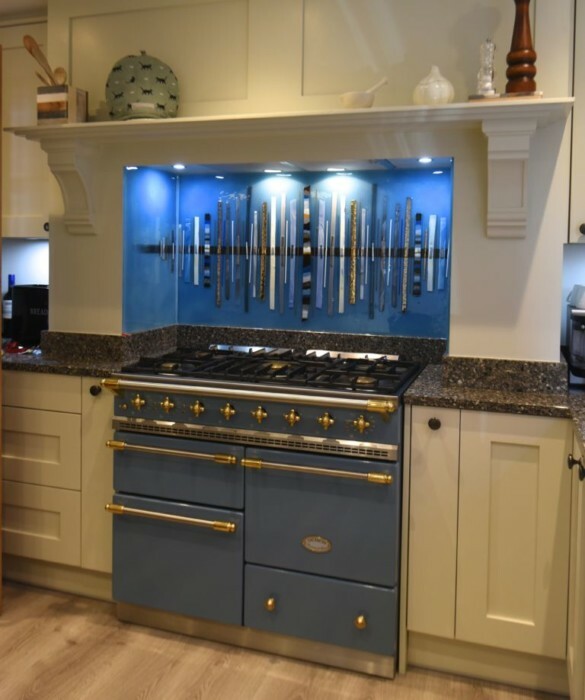 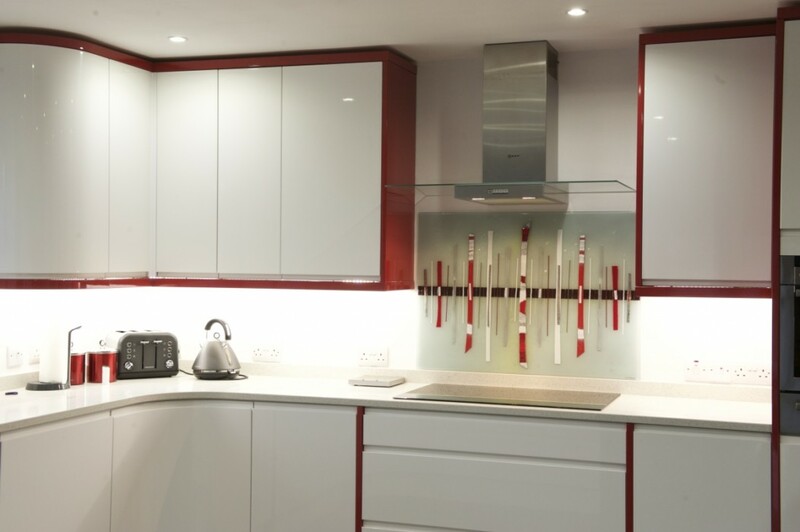 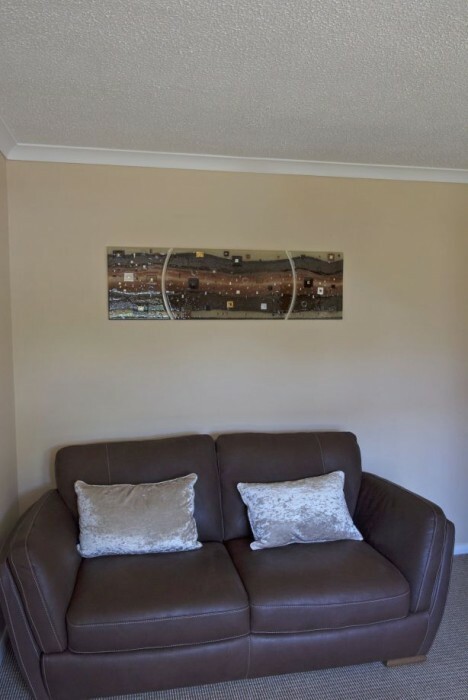 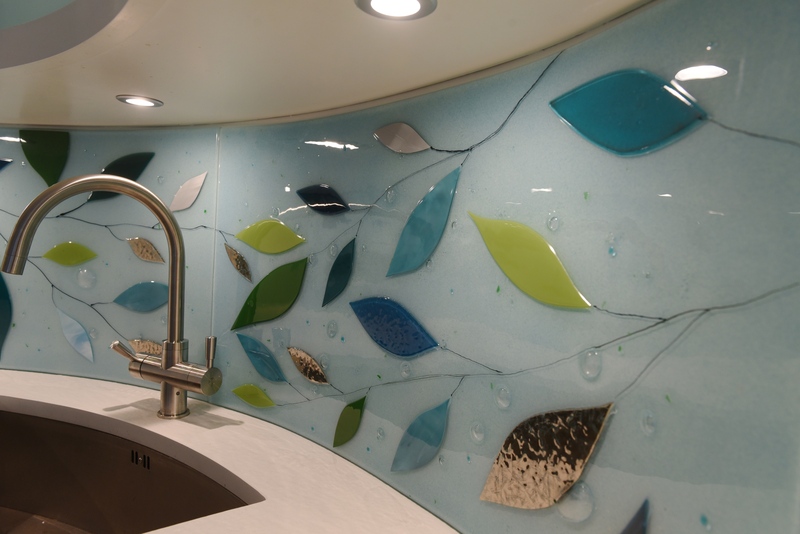 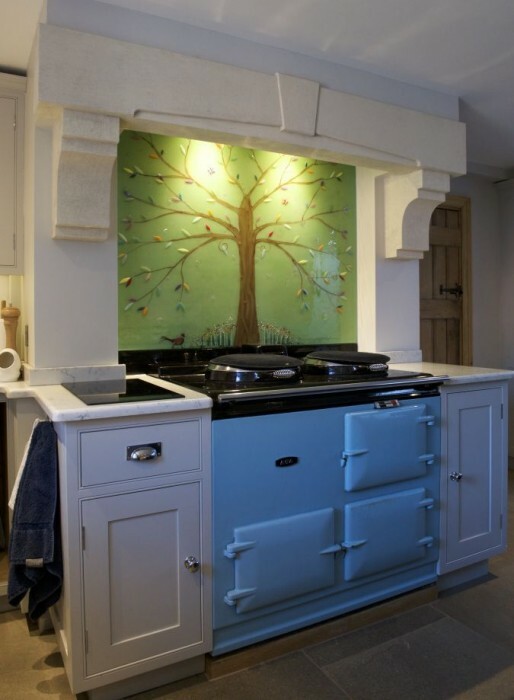 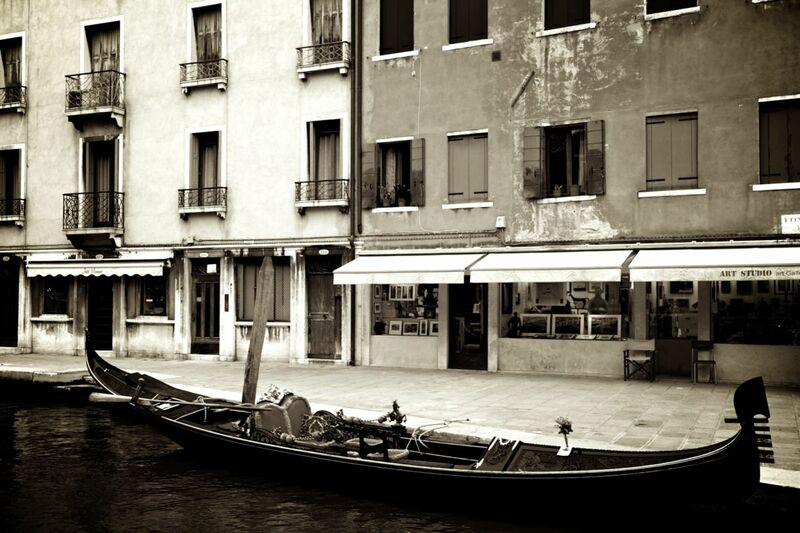 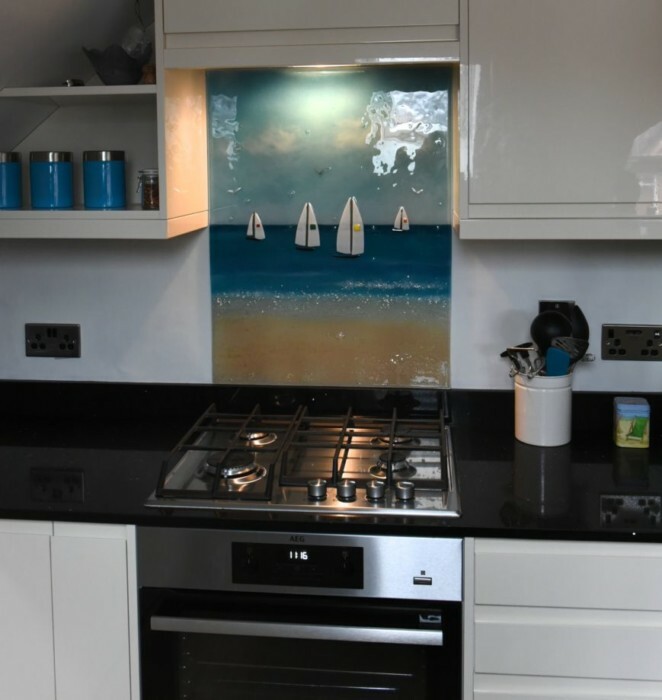 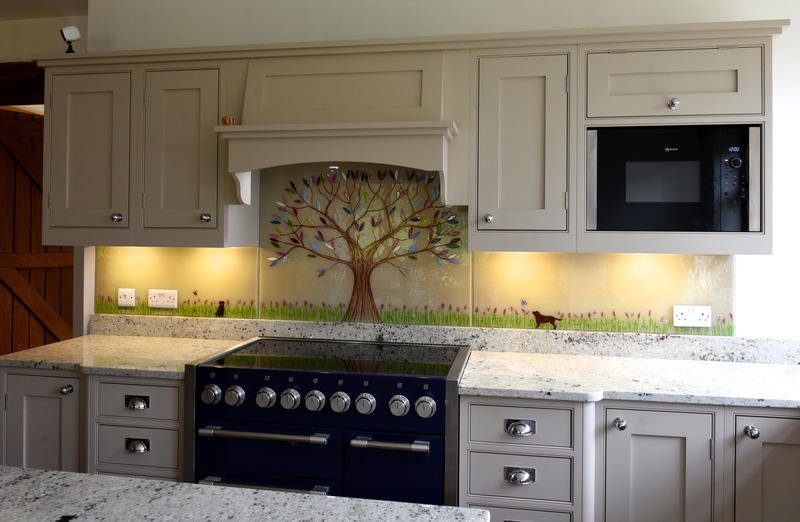 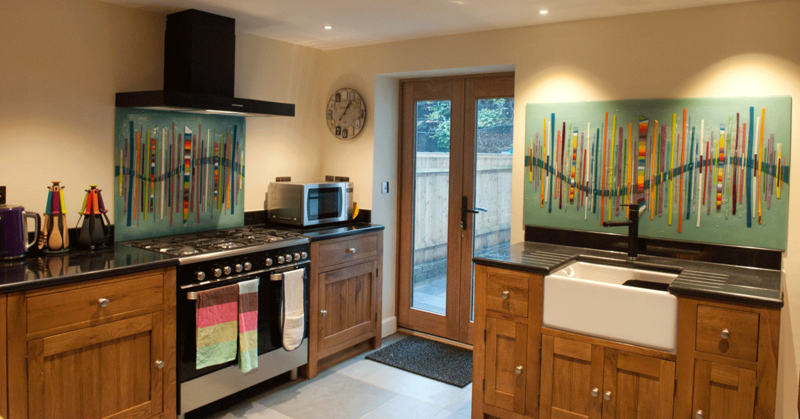 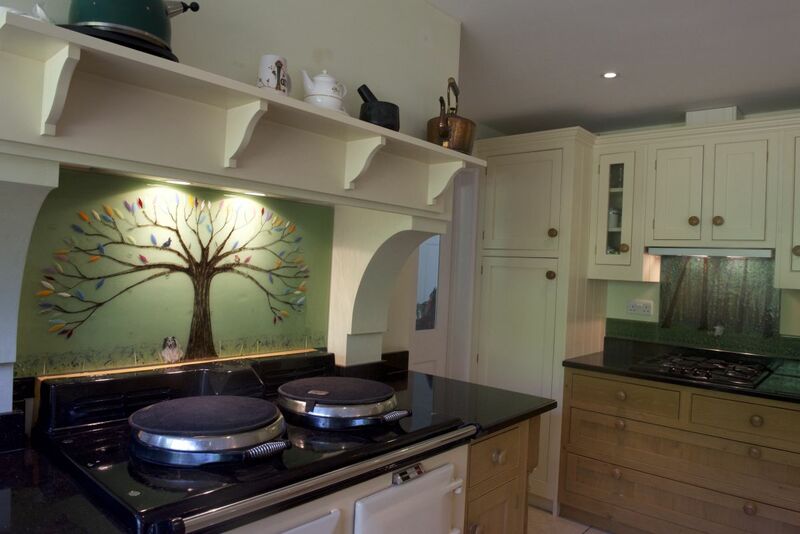 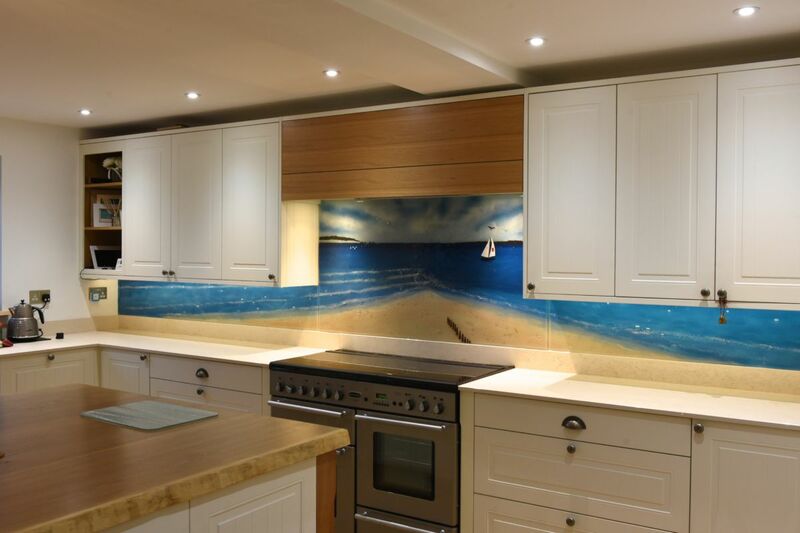 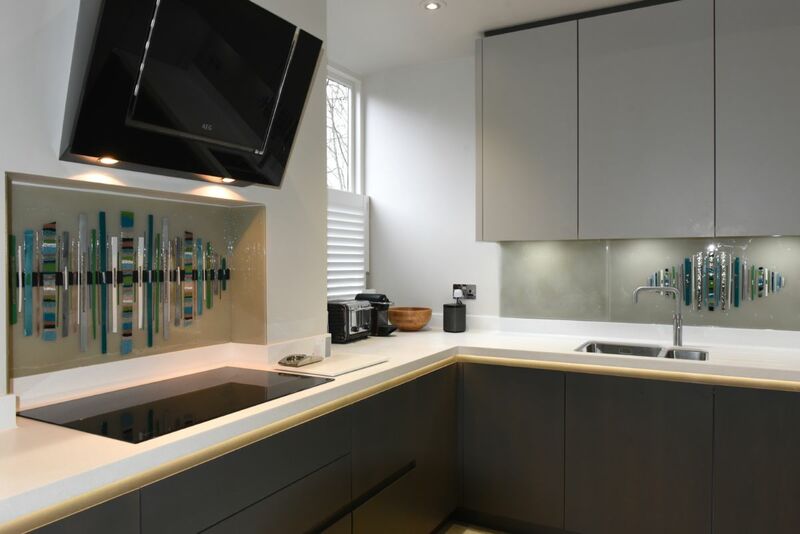 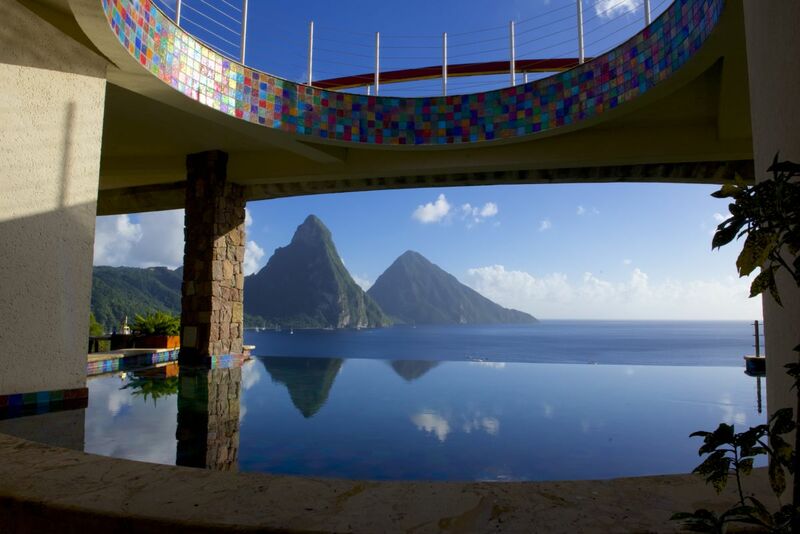 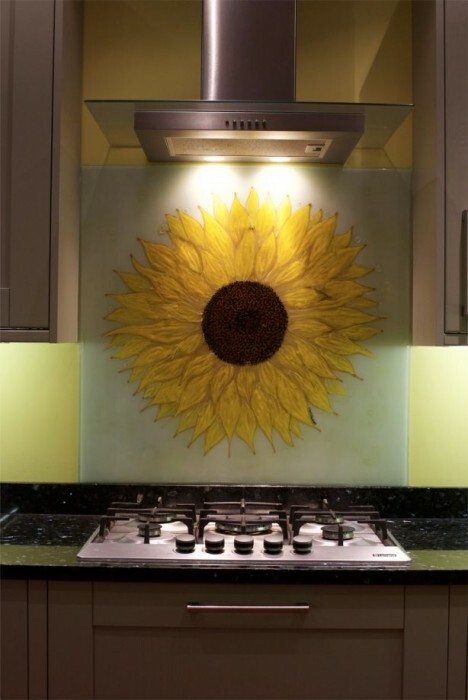 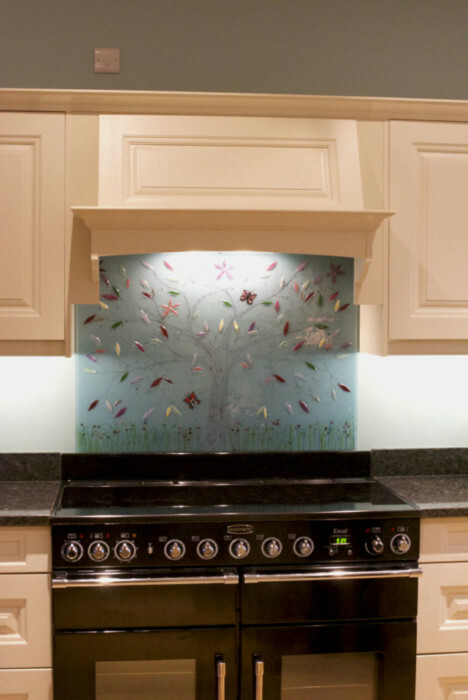 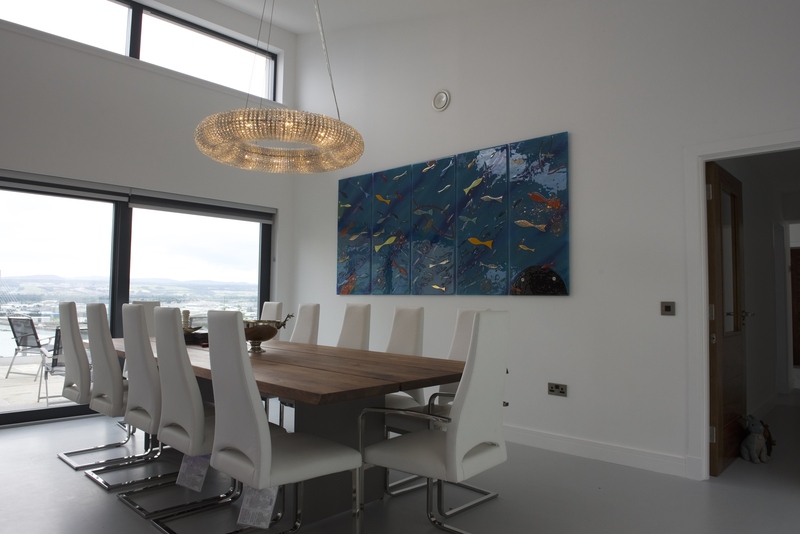 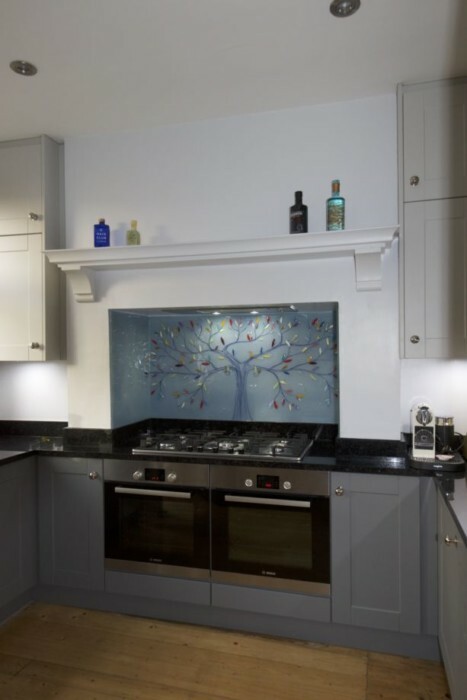 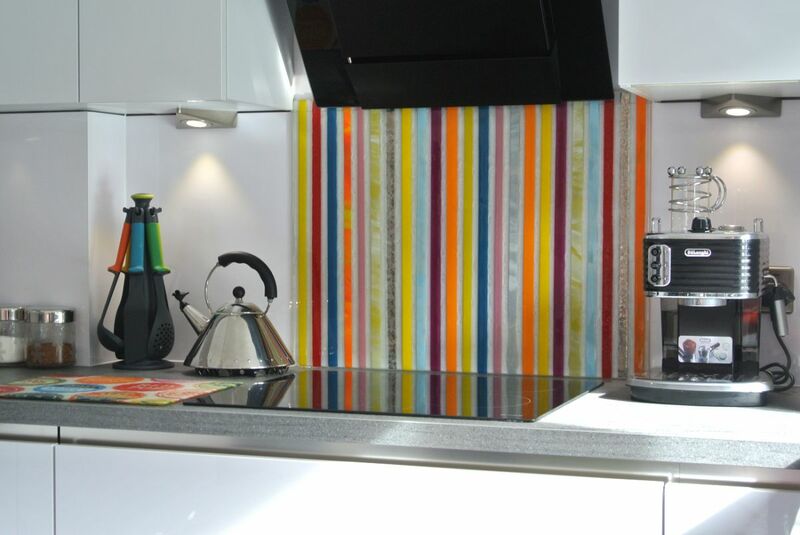 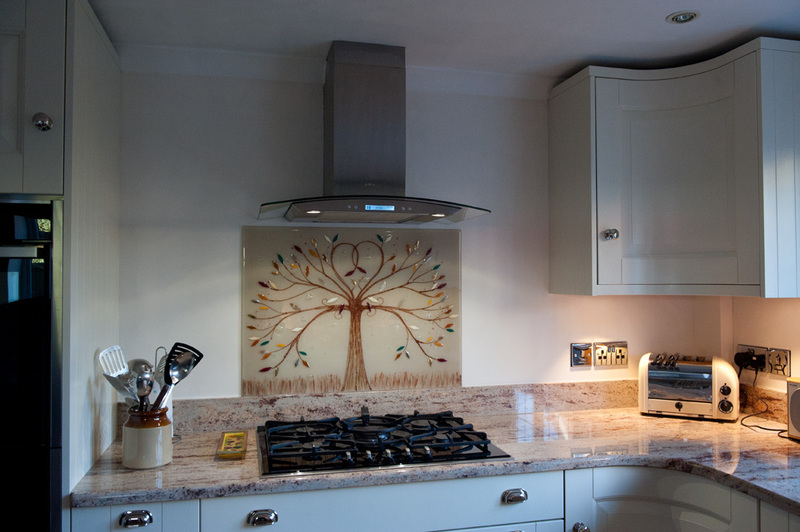 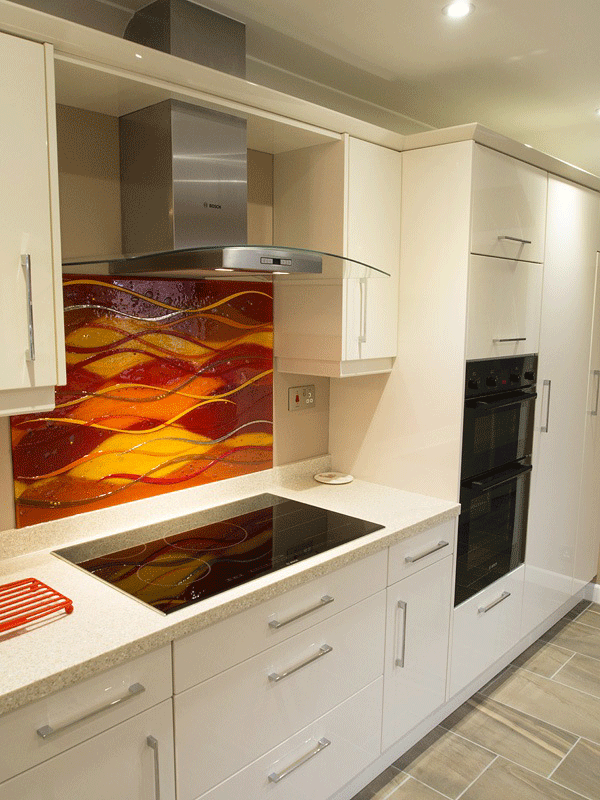 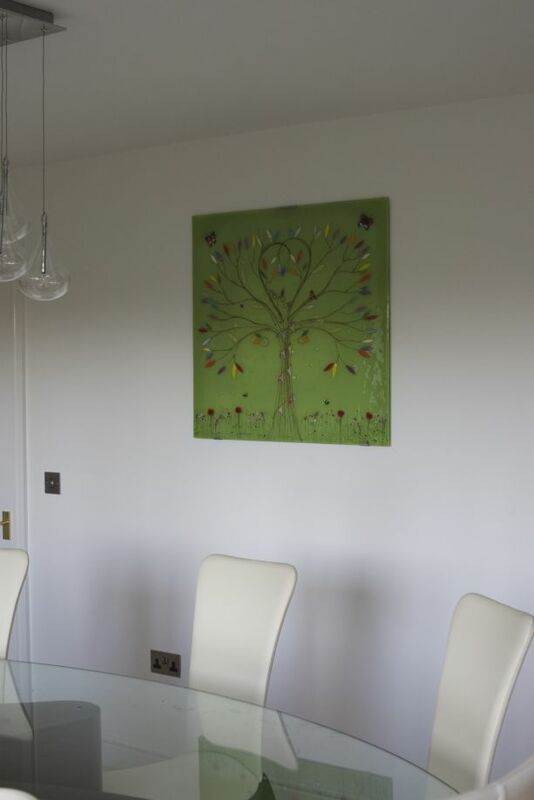 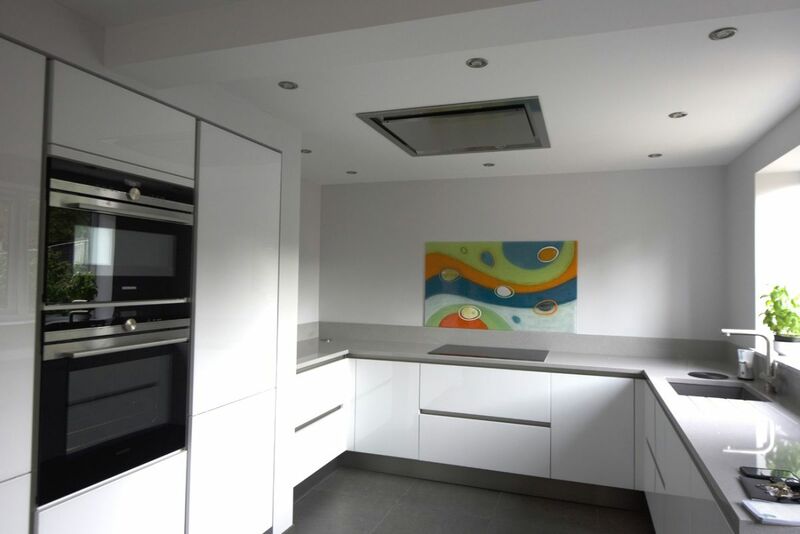 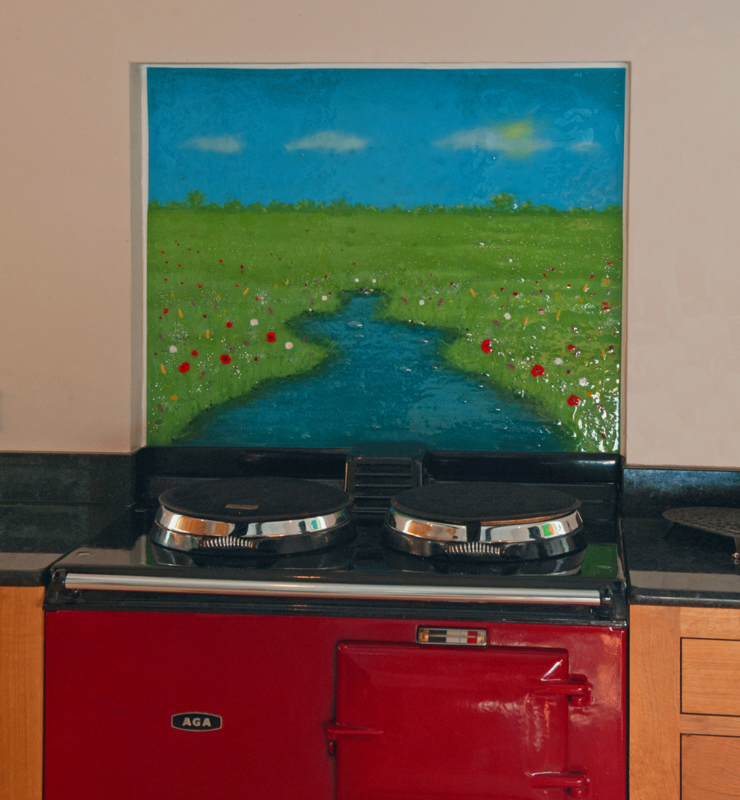 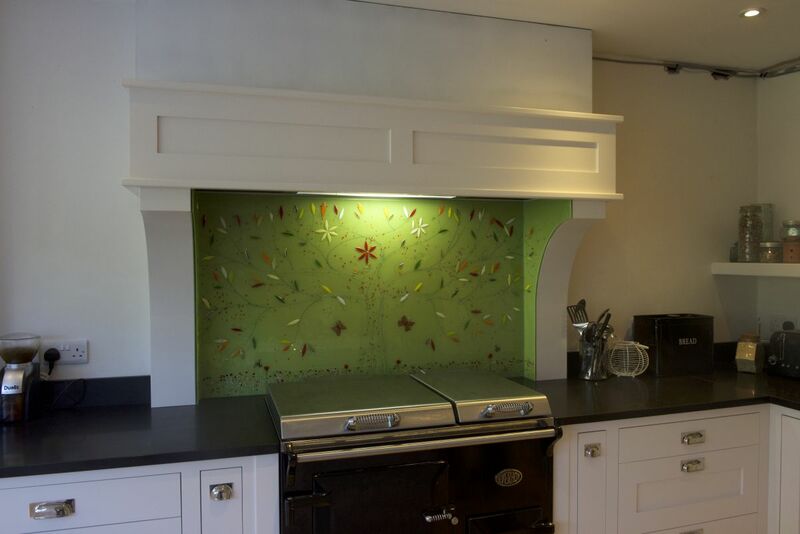 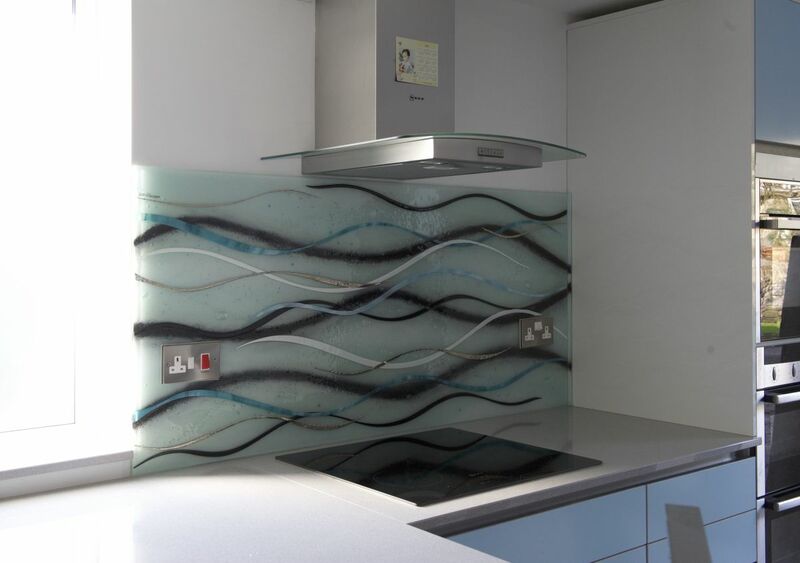 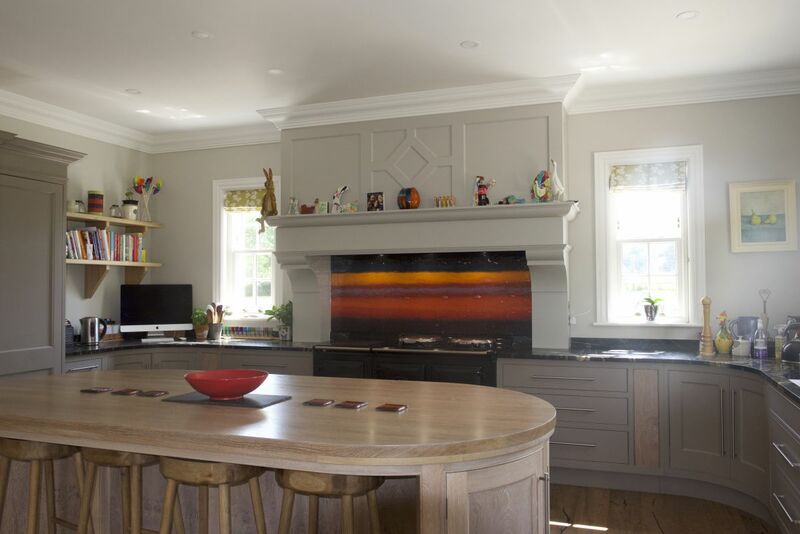 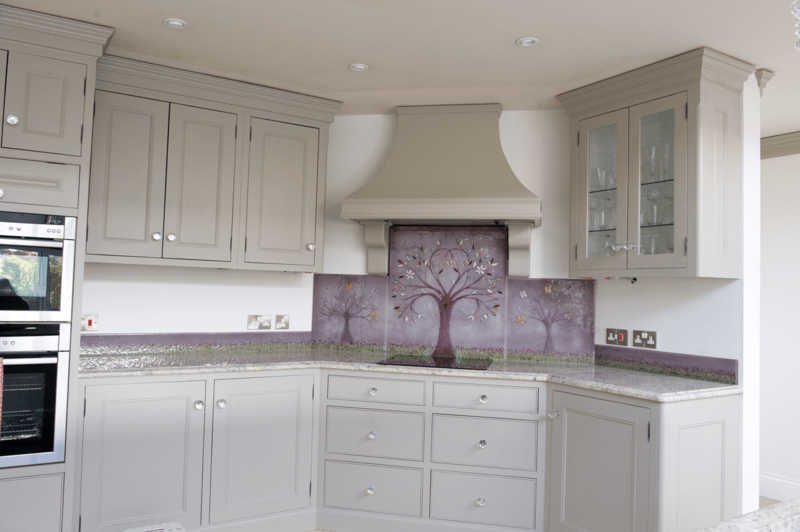 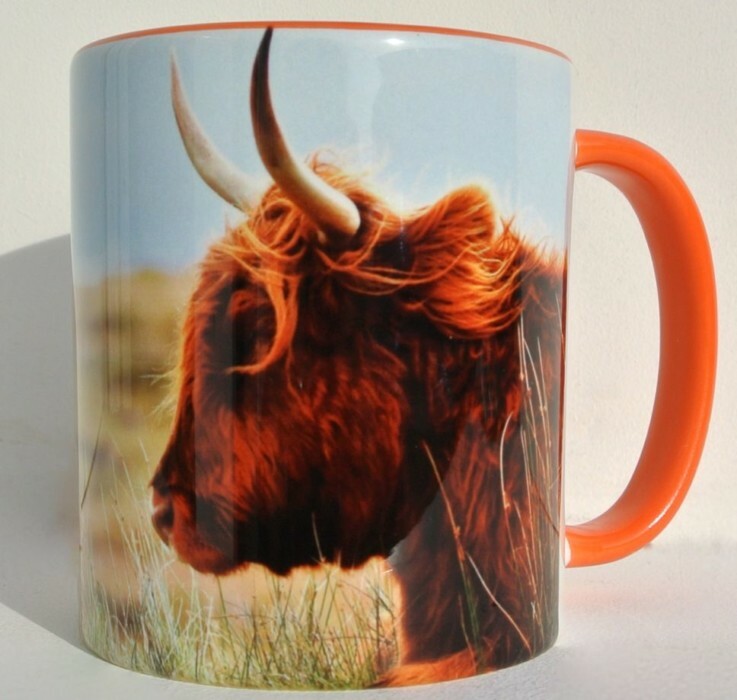 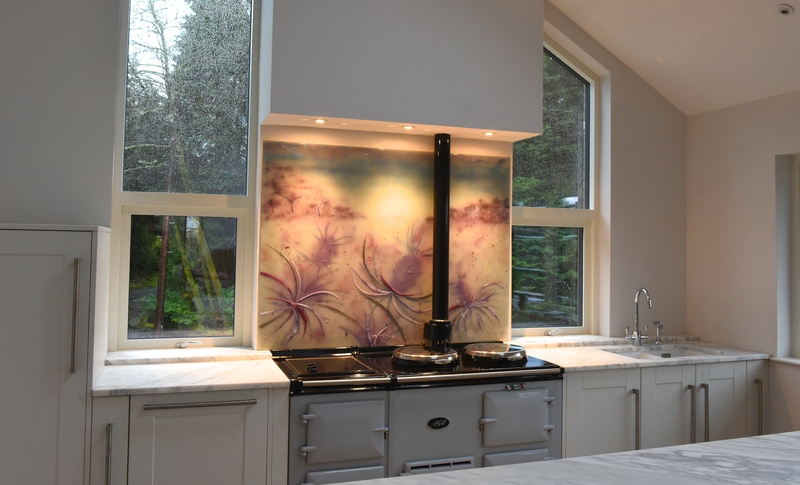 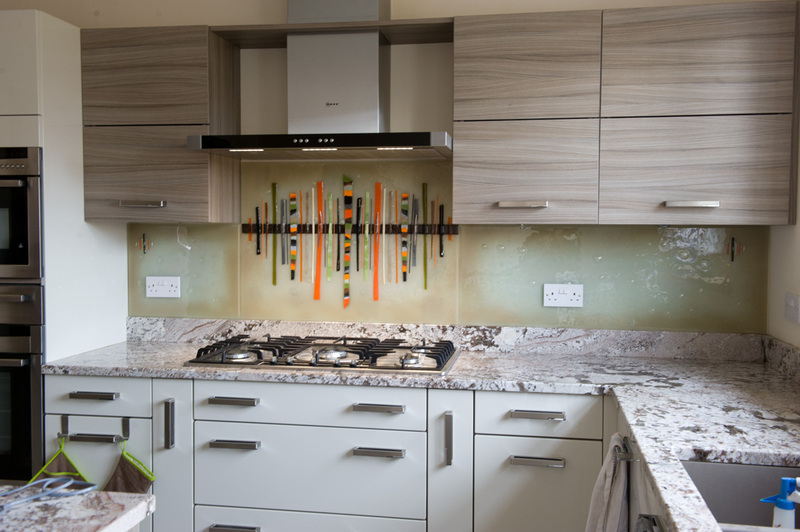 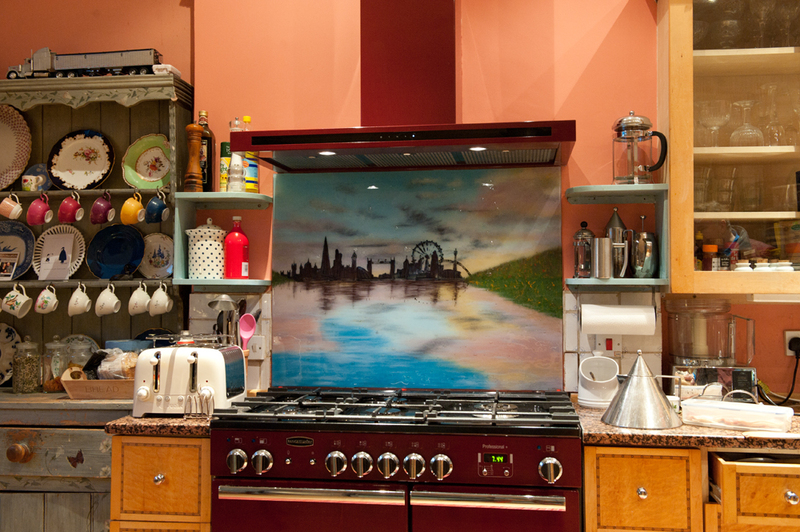 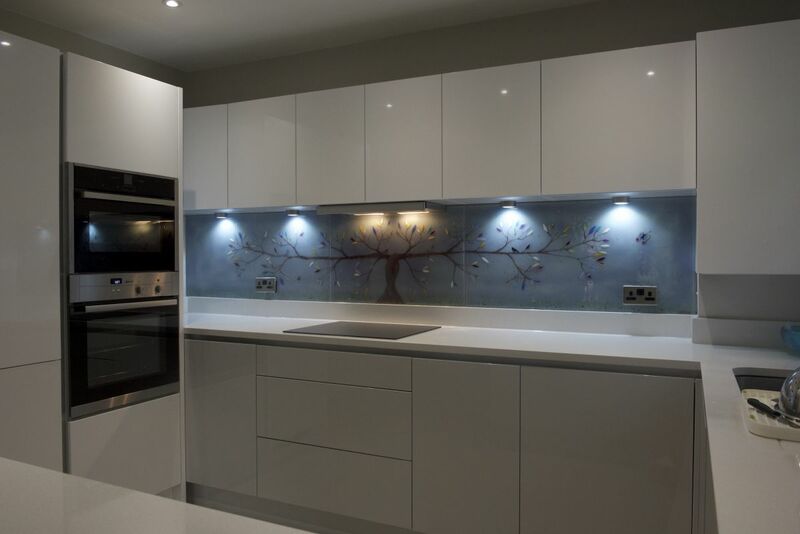 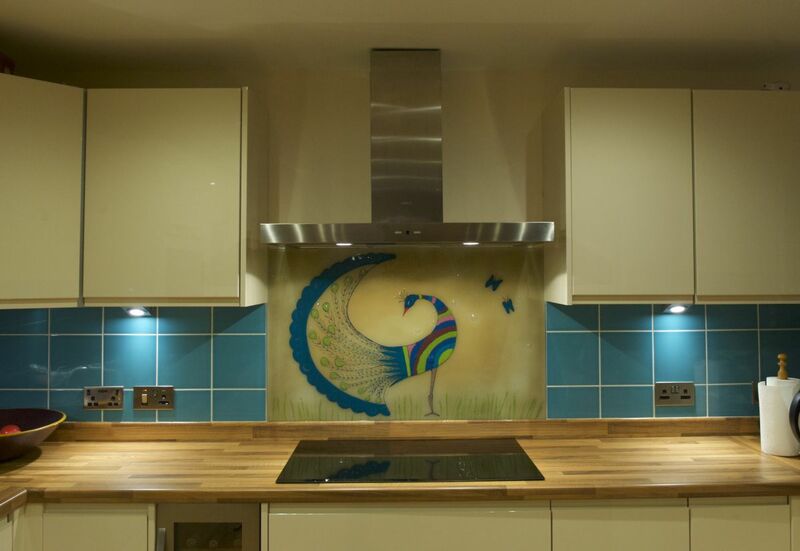 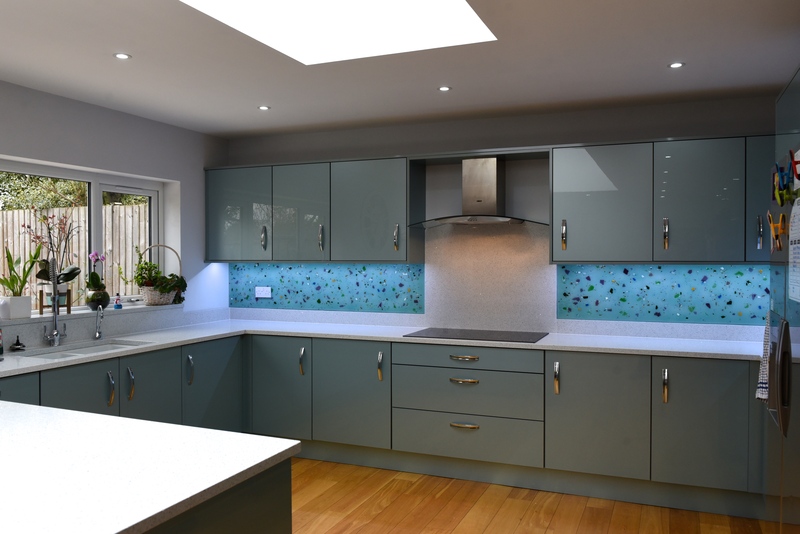 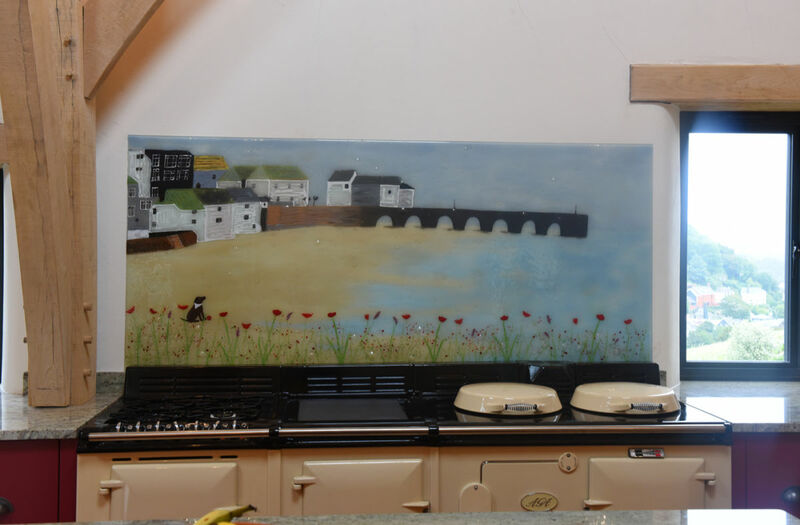 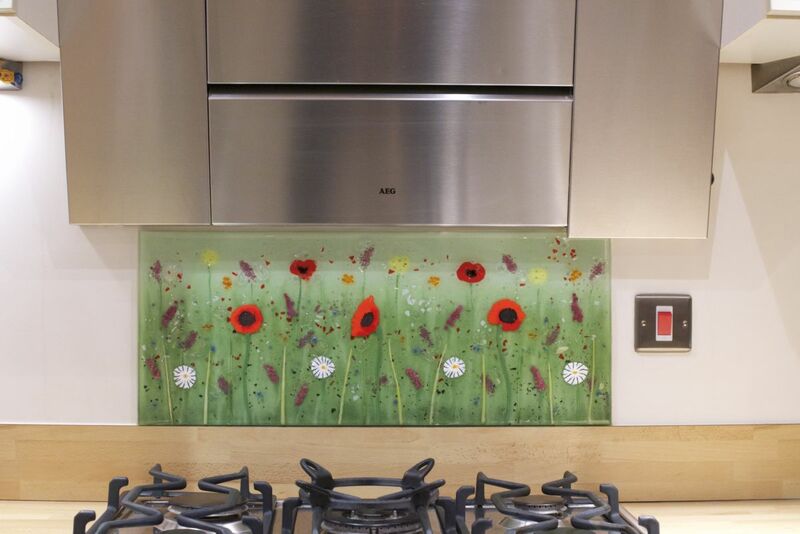 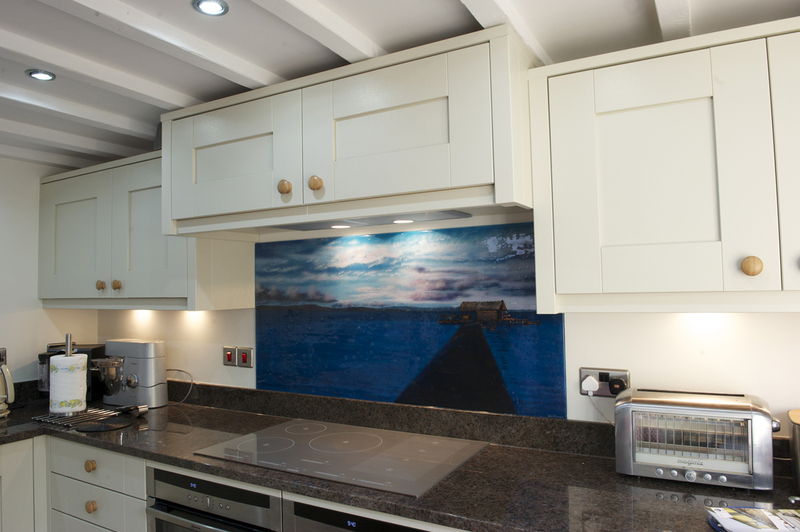 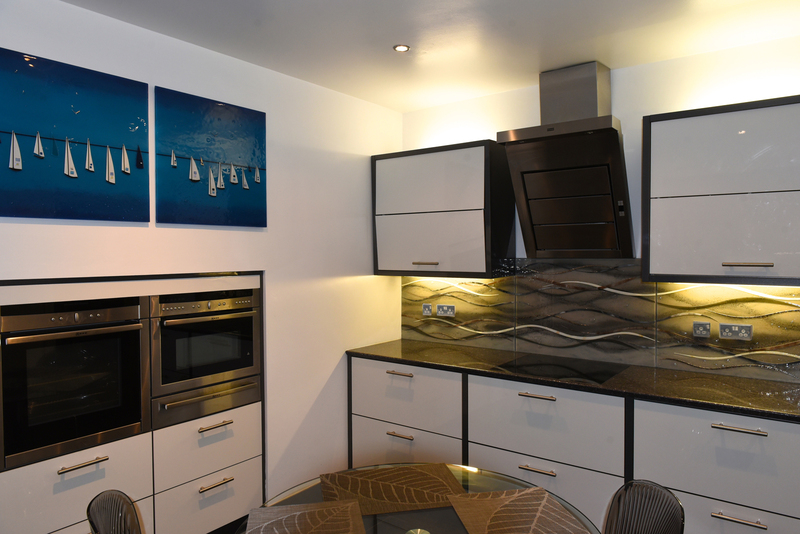 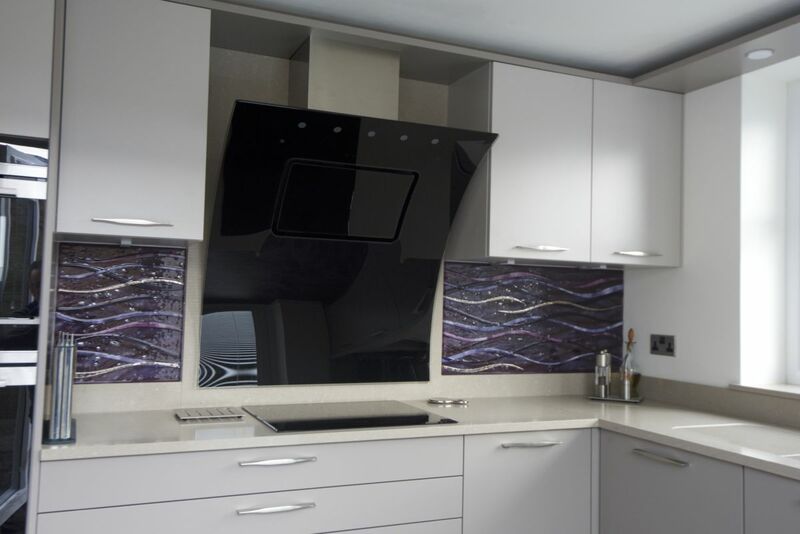 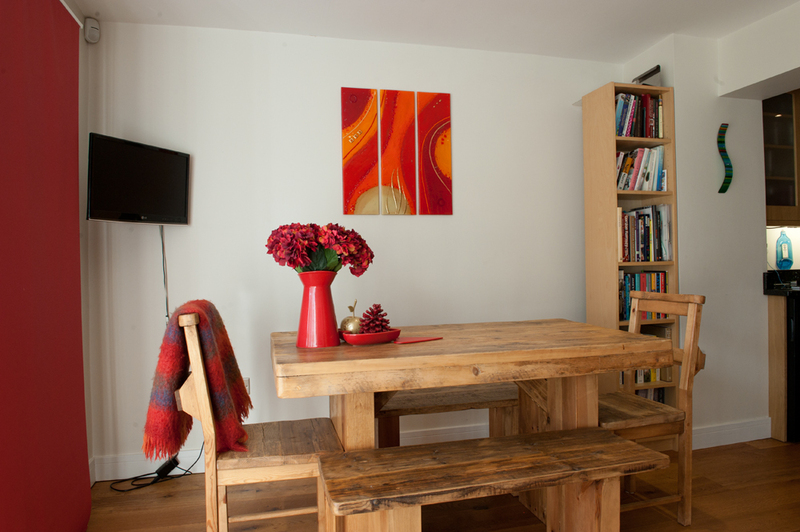 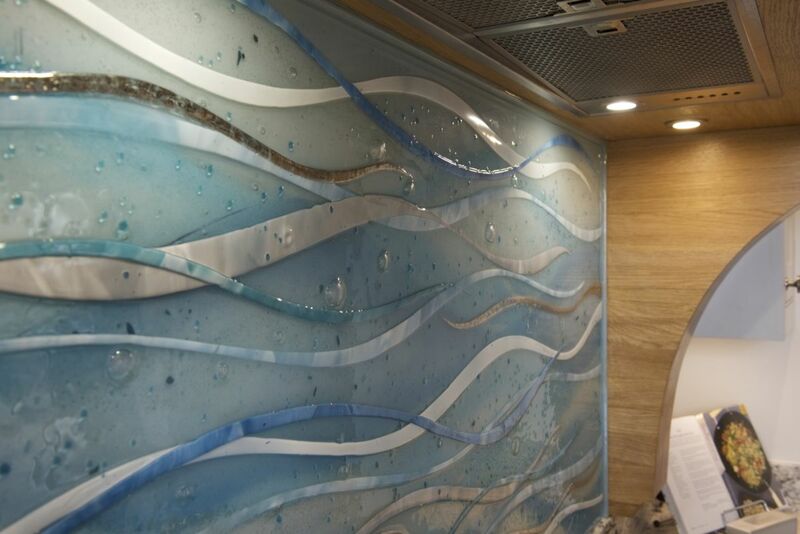 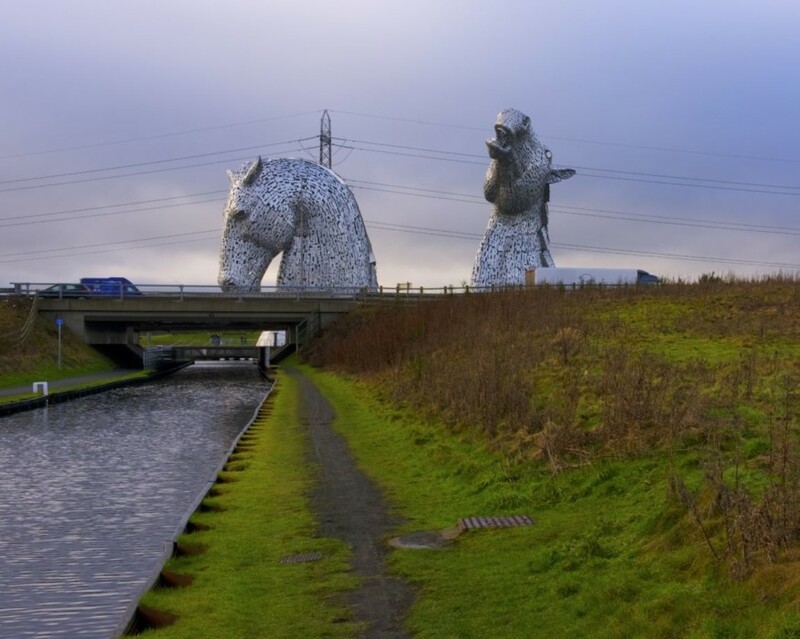 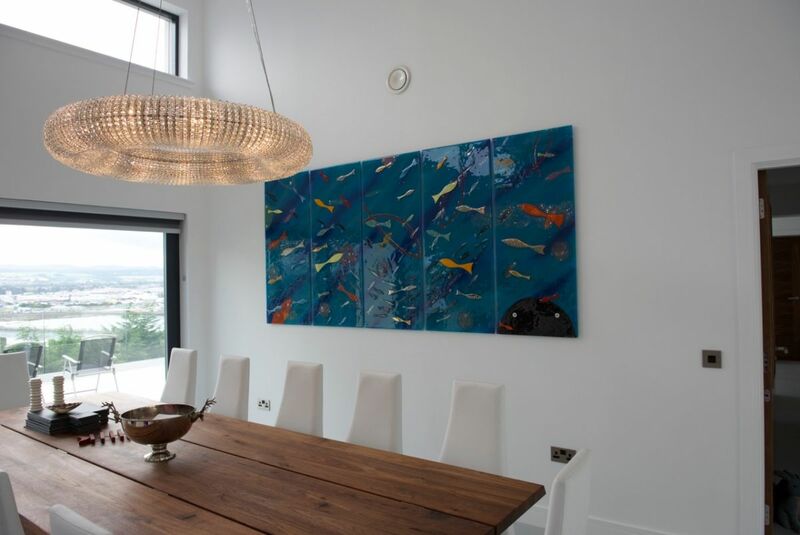 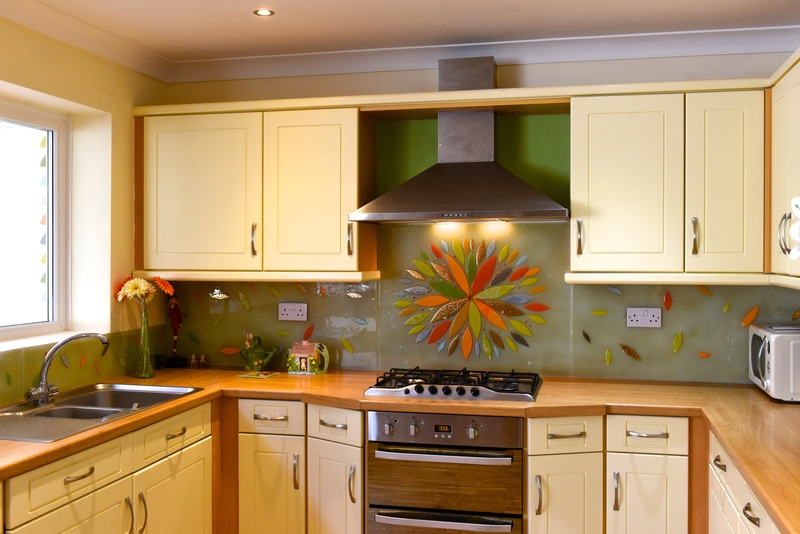 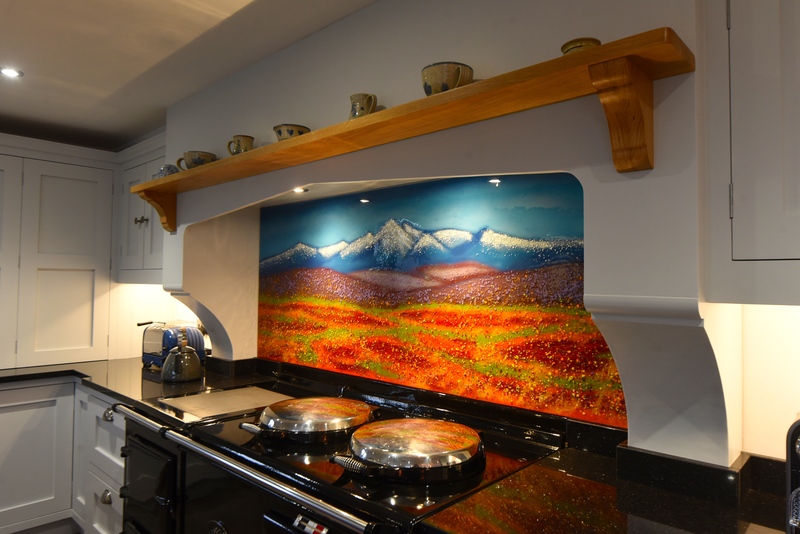 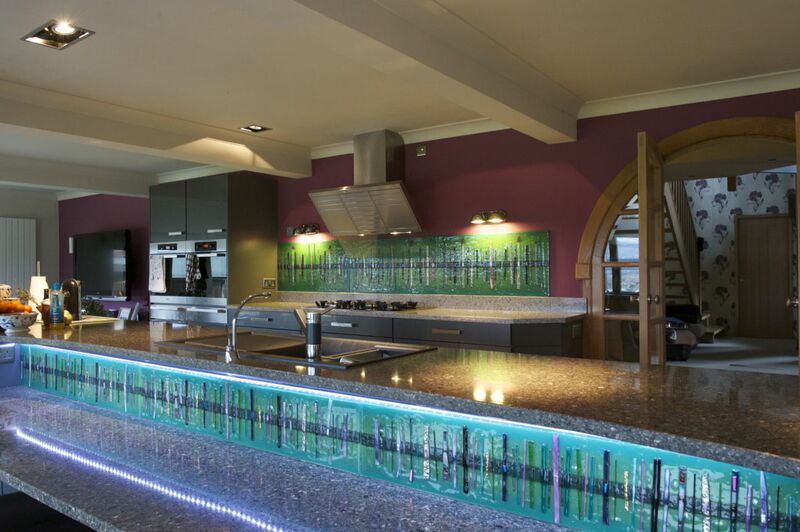 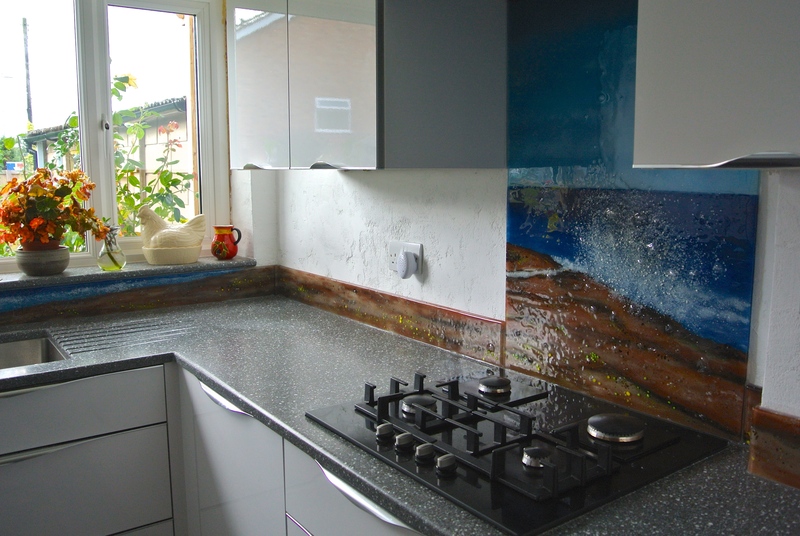 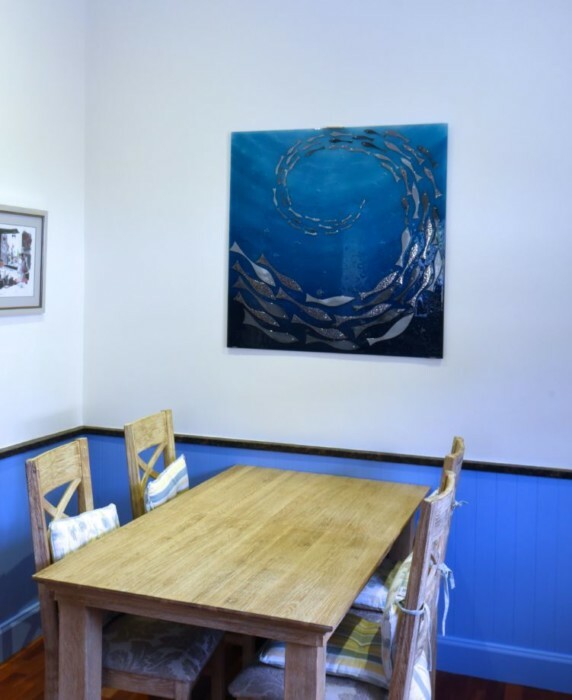 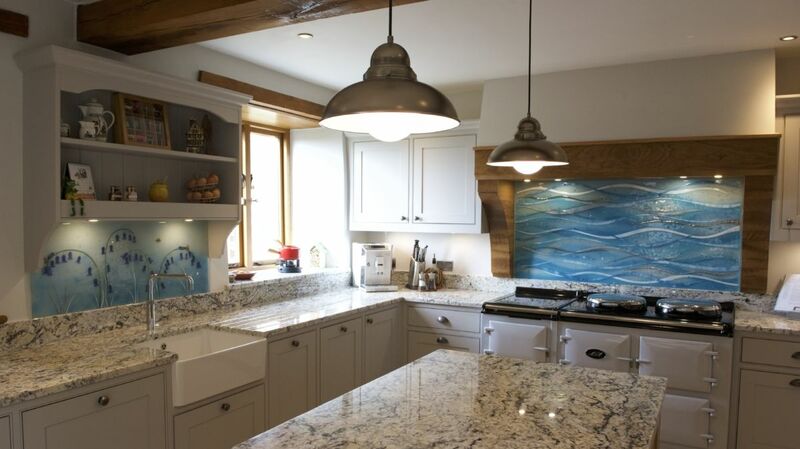 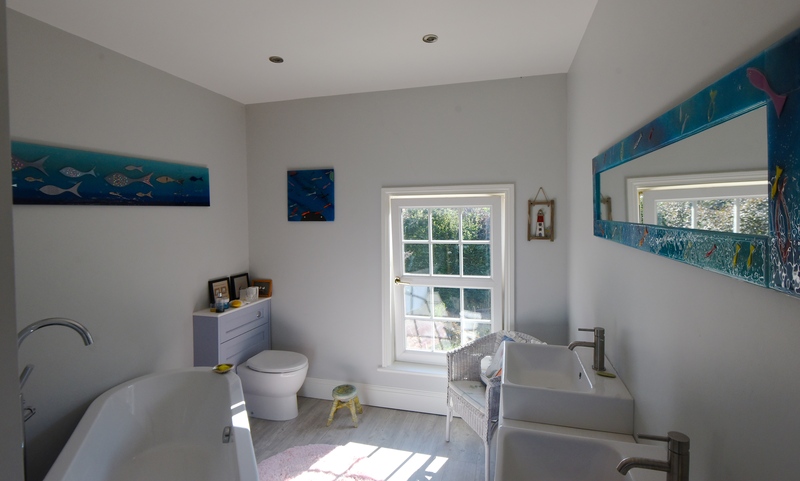 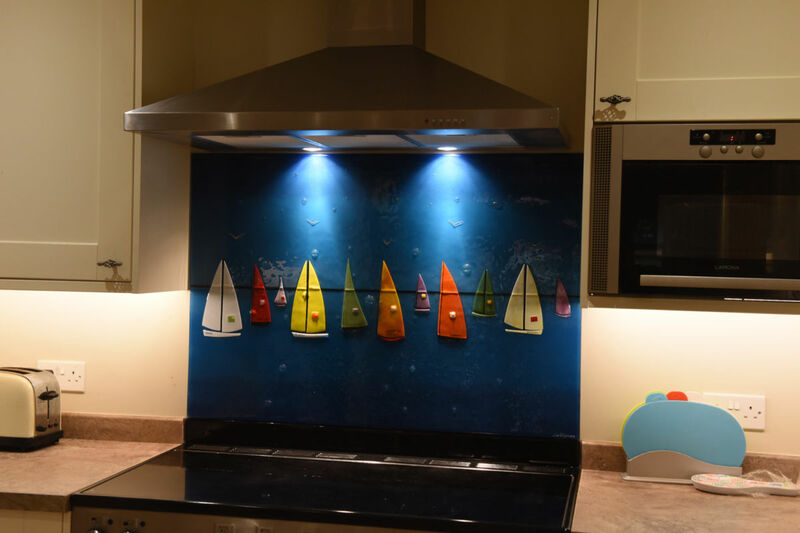 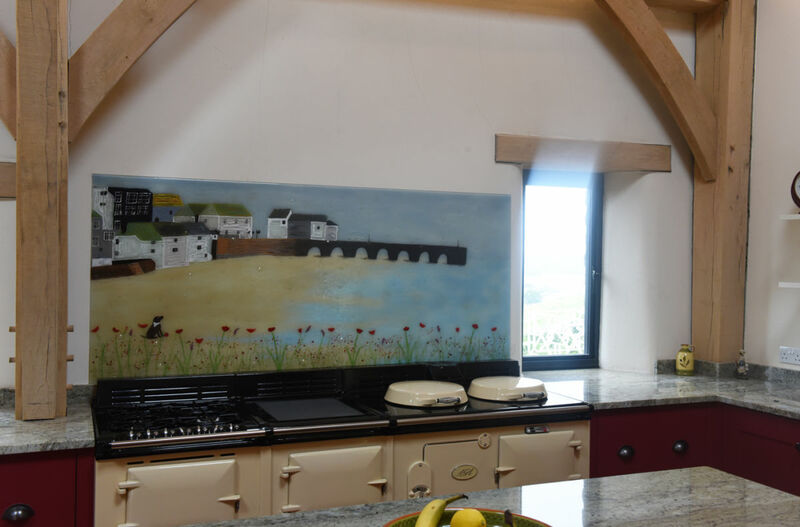 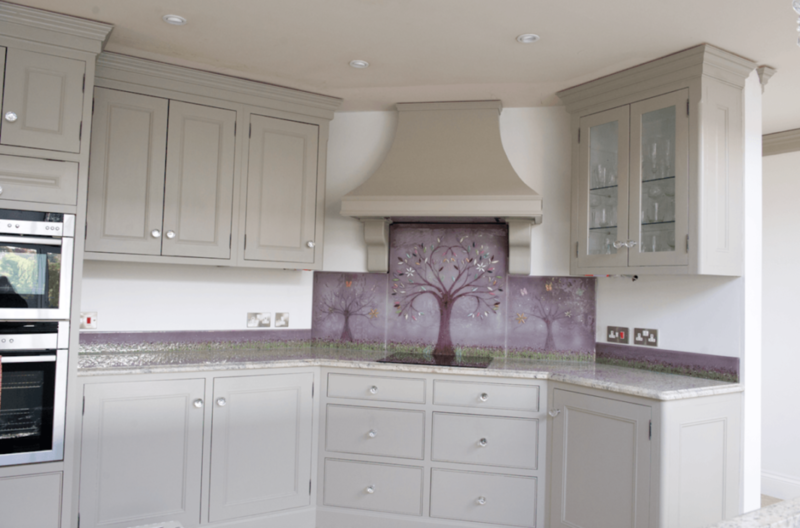 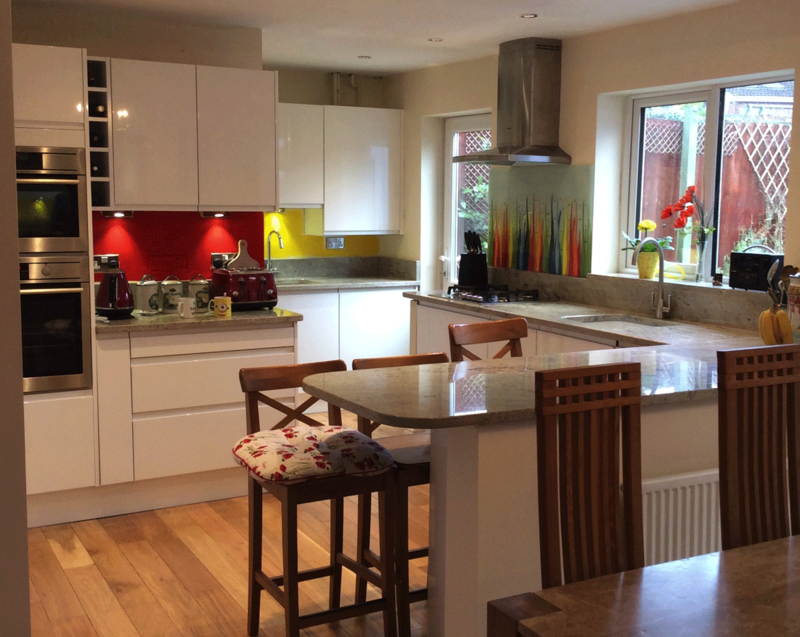 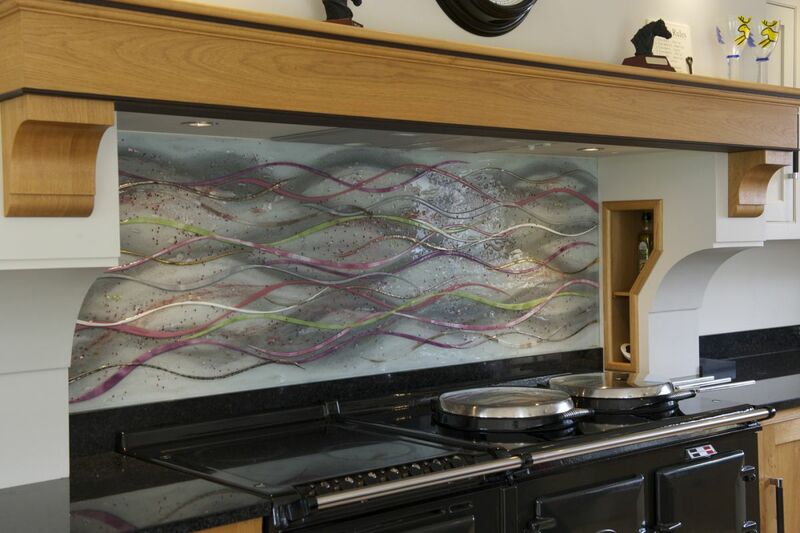 Did you know about the possibility of putting specific images into your chosen splashback or wall panel? 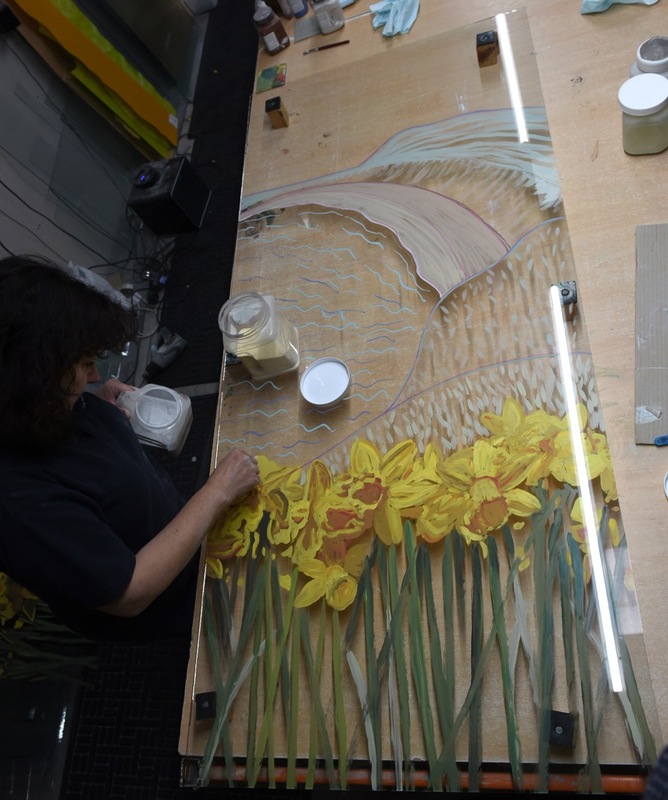 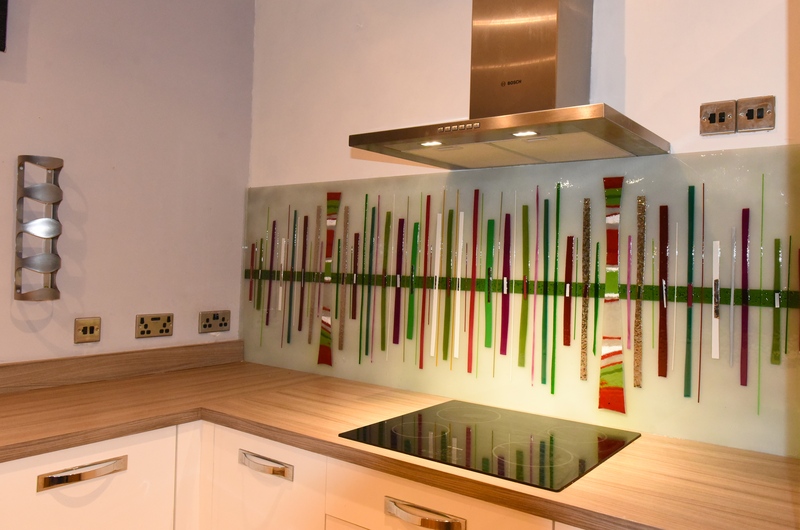 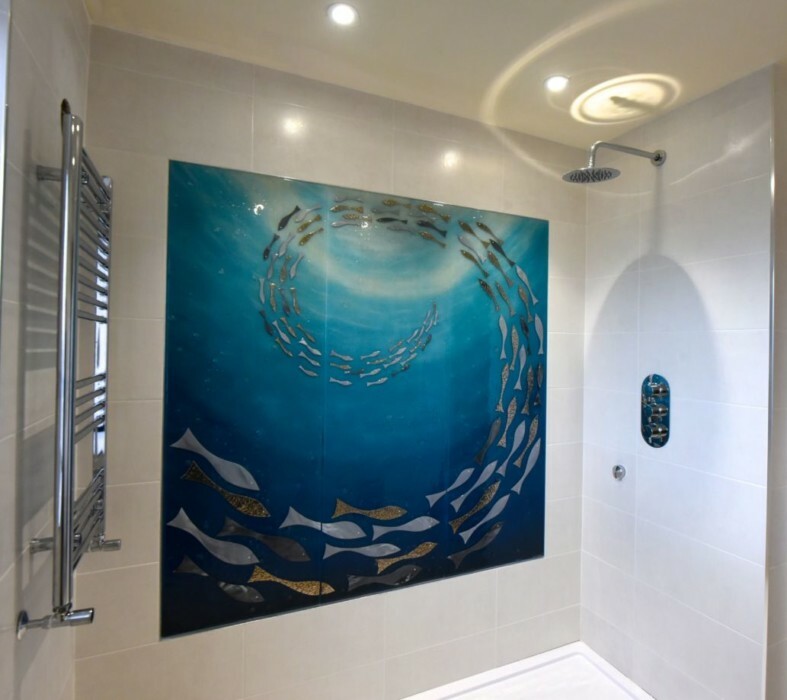 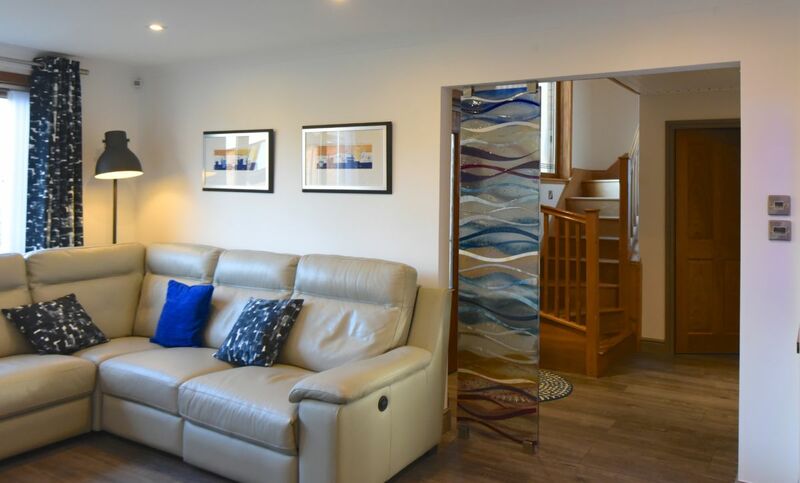 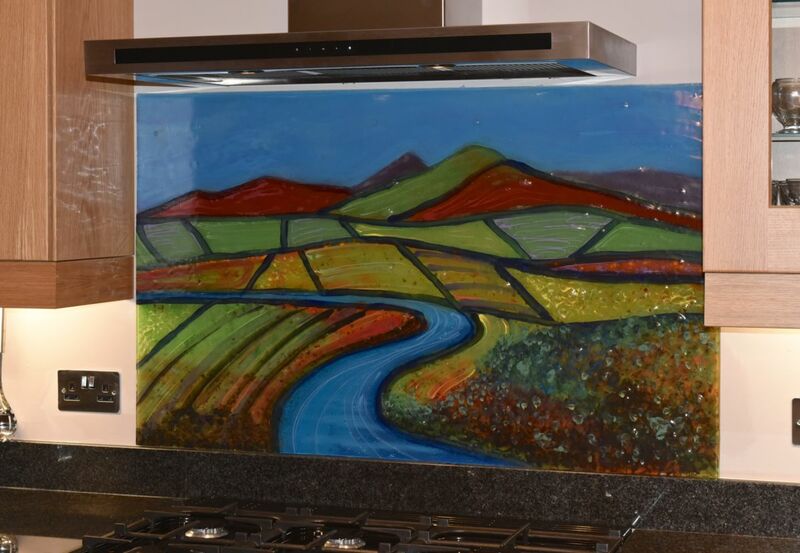 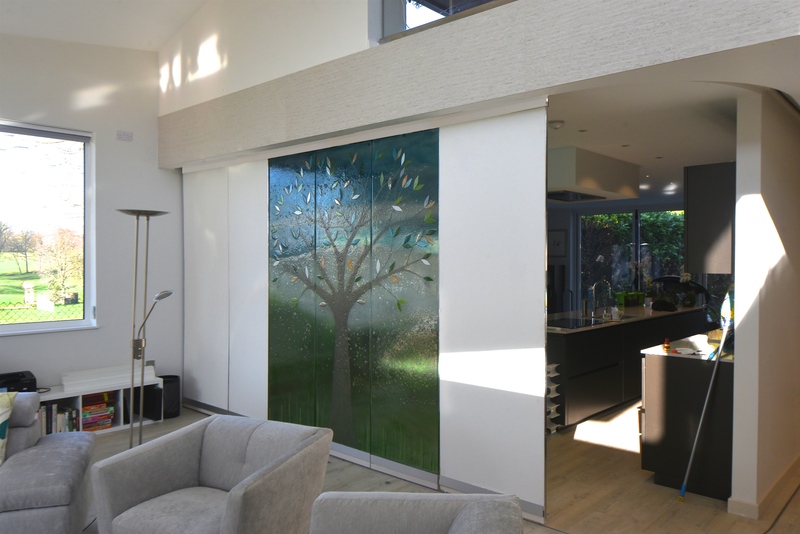 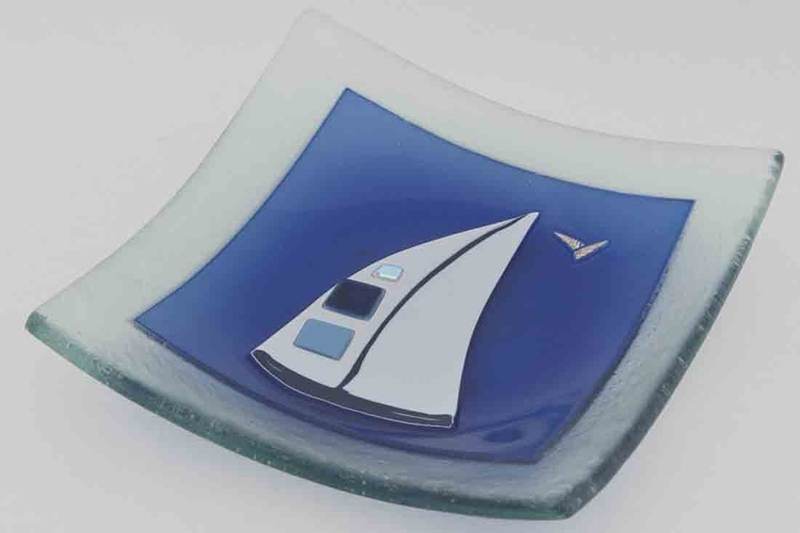 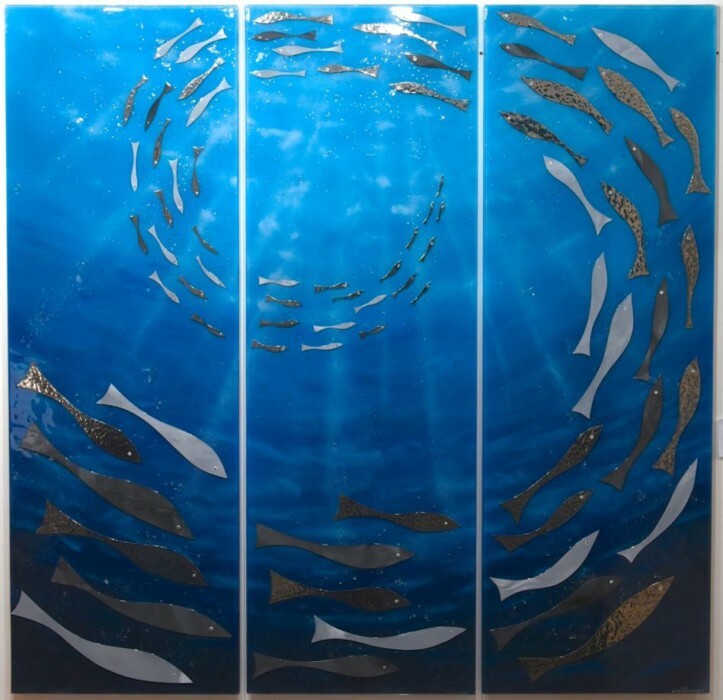 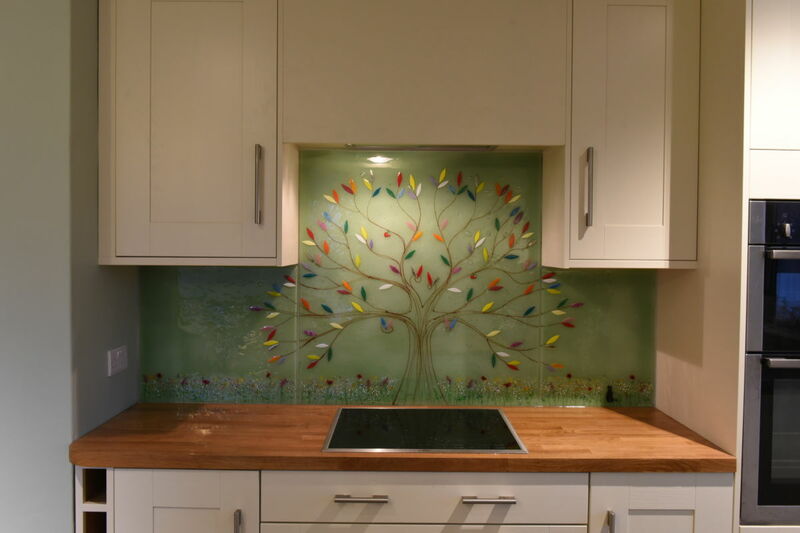 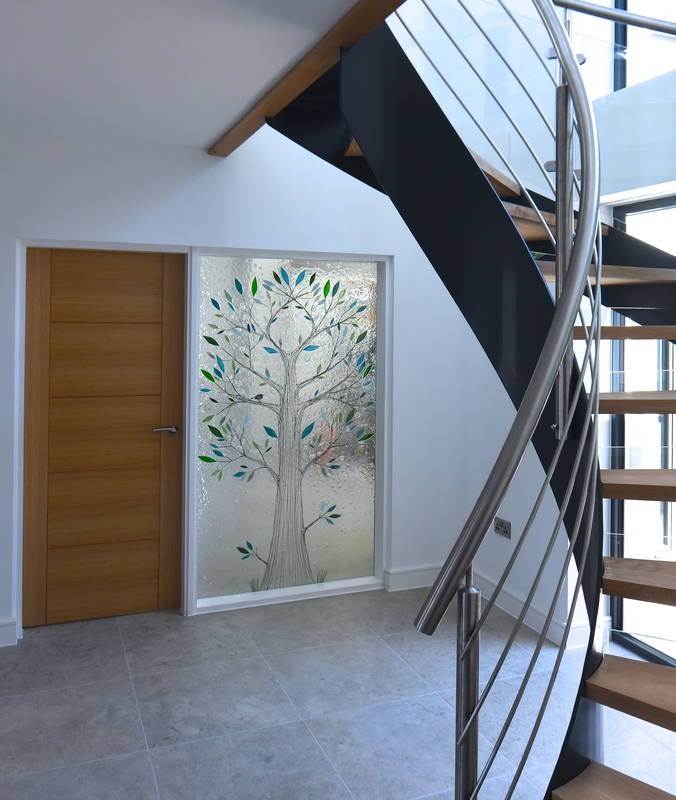 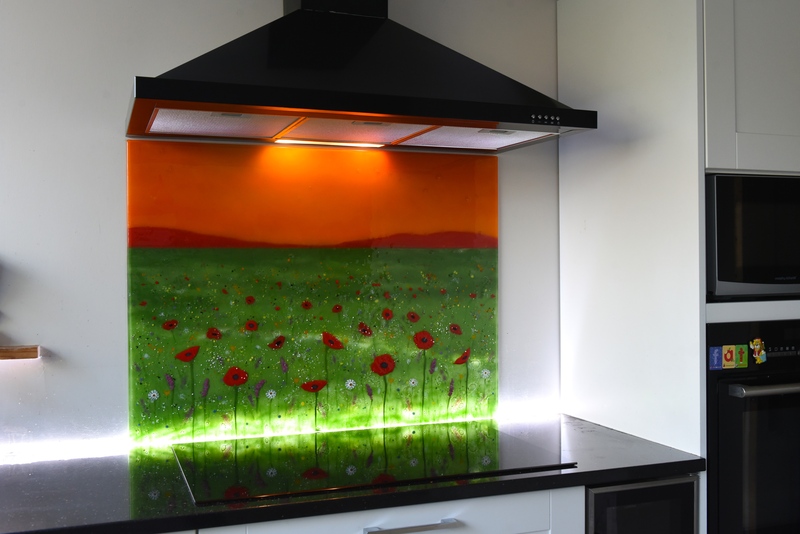 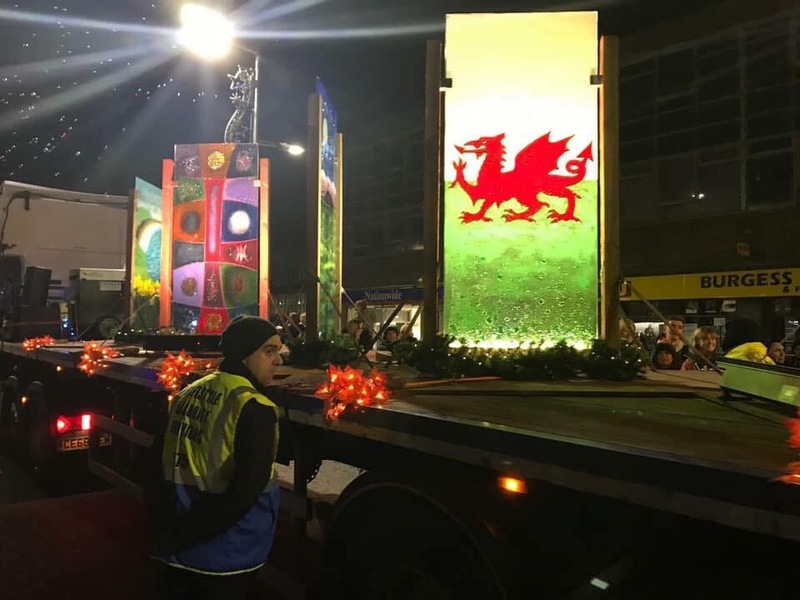 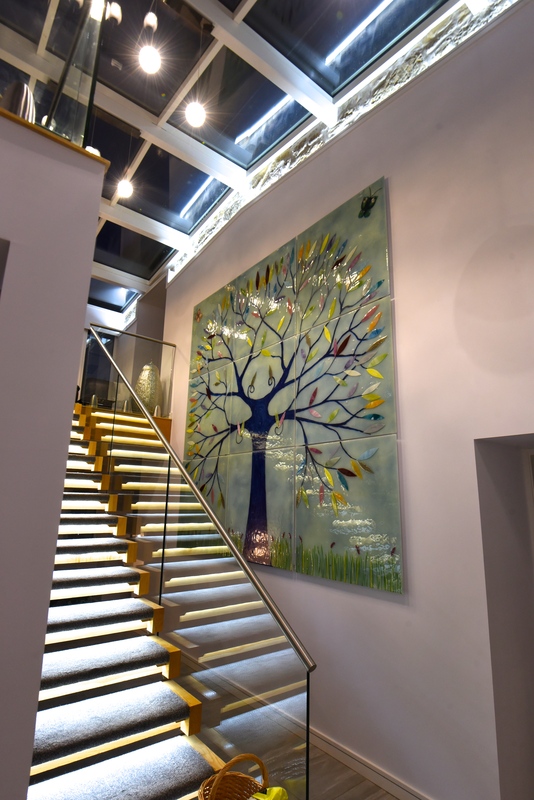 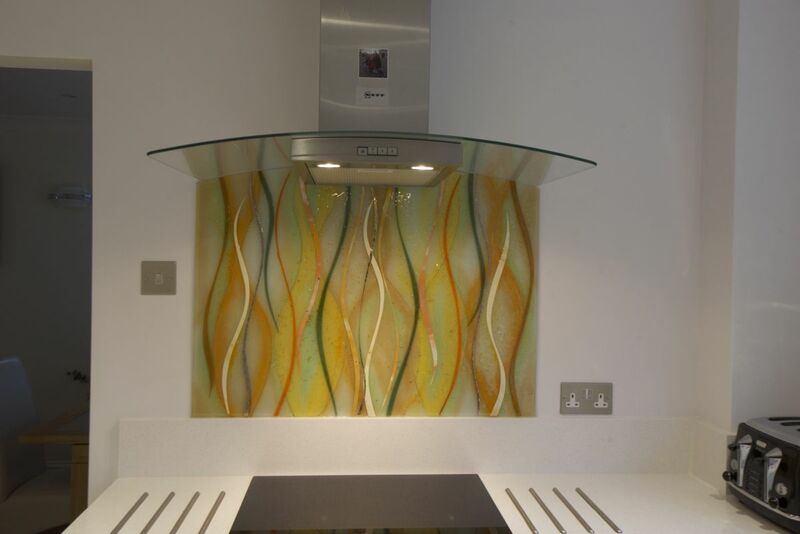 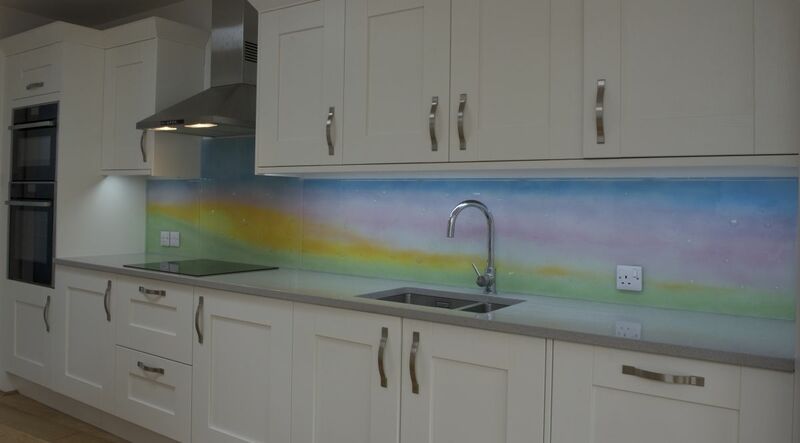 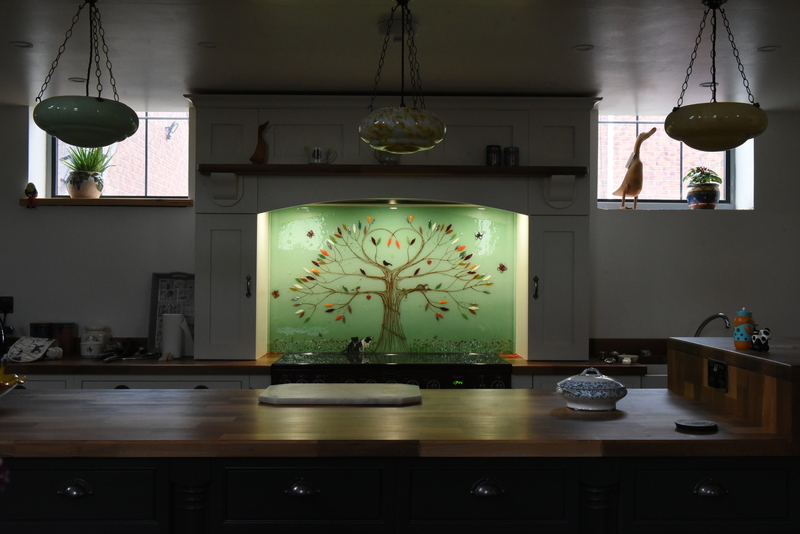 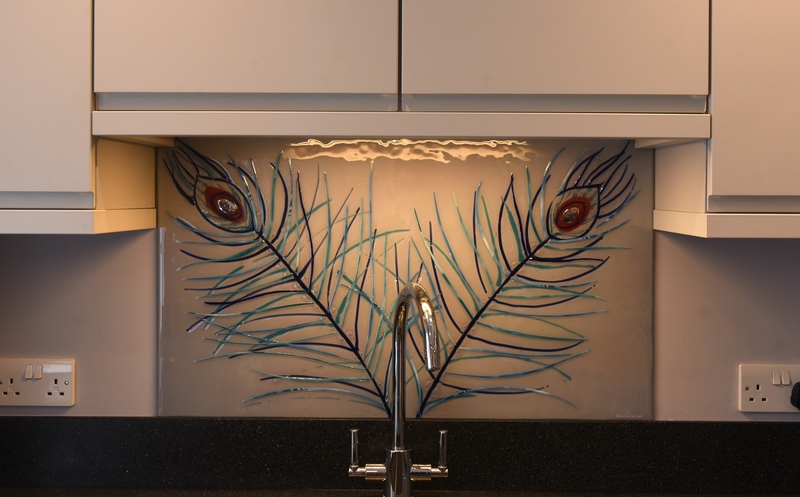 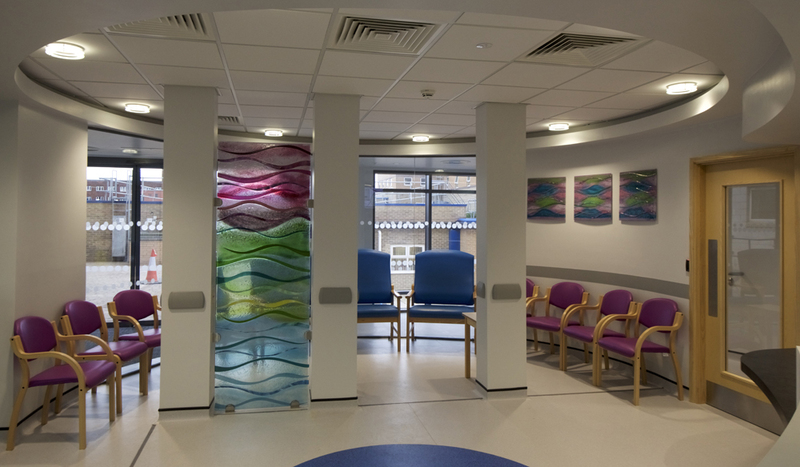 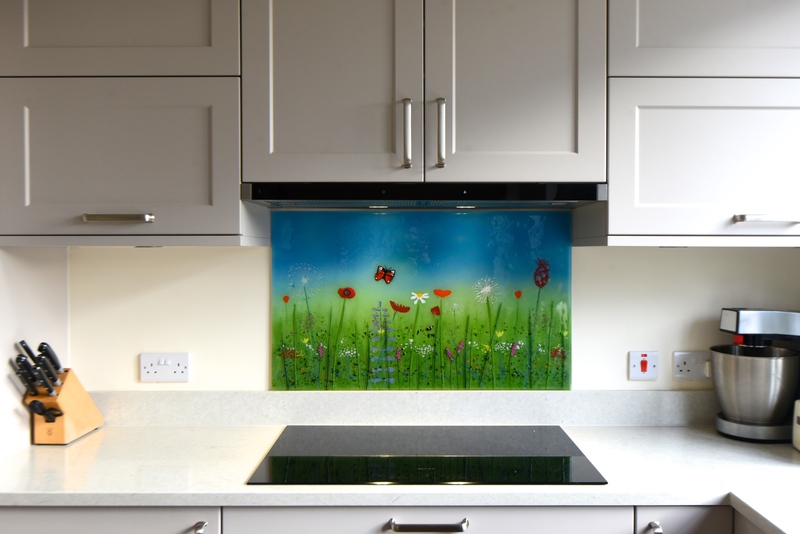 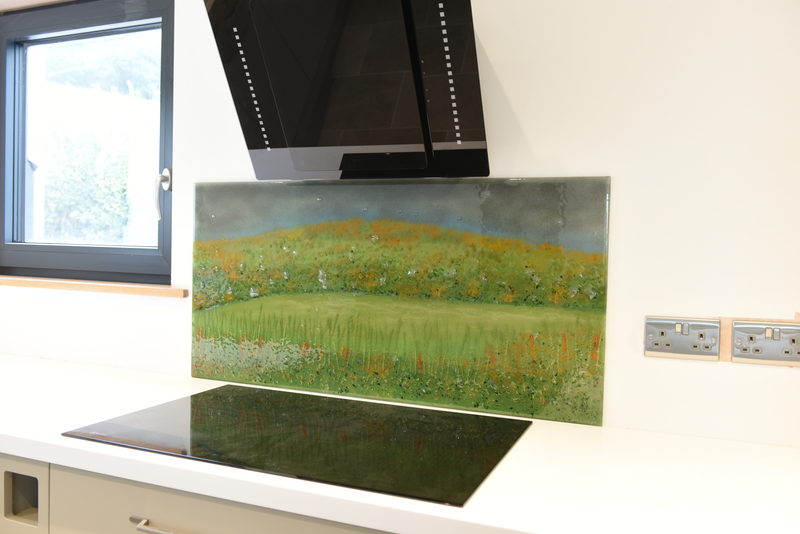 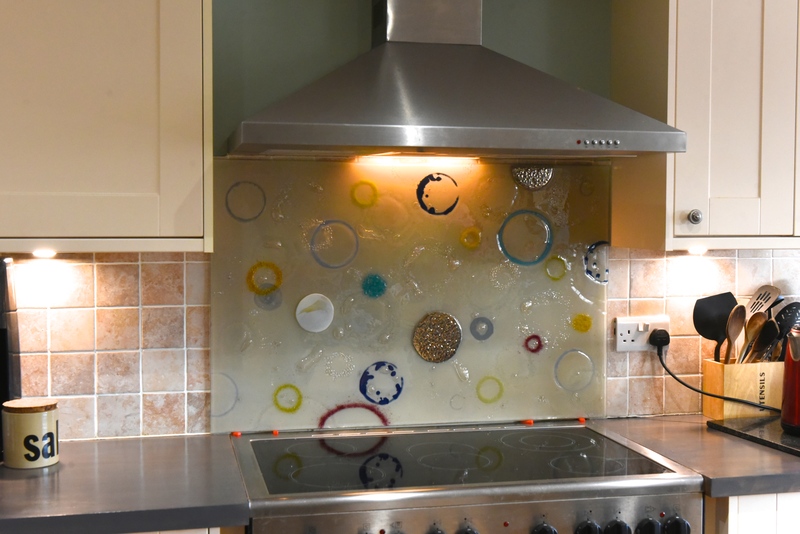 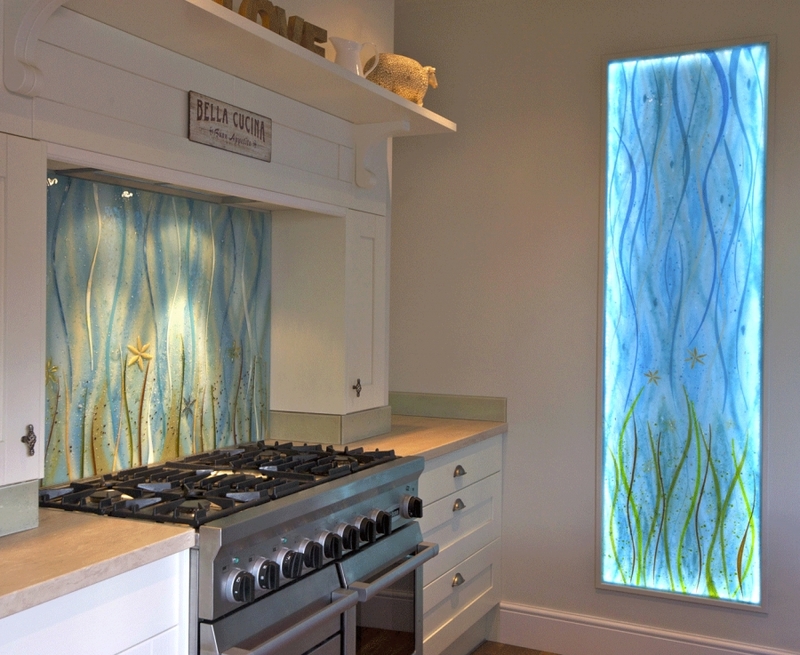 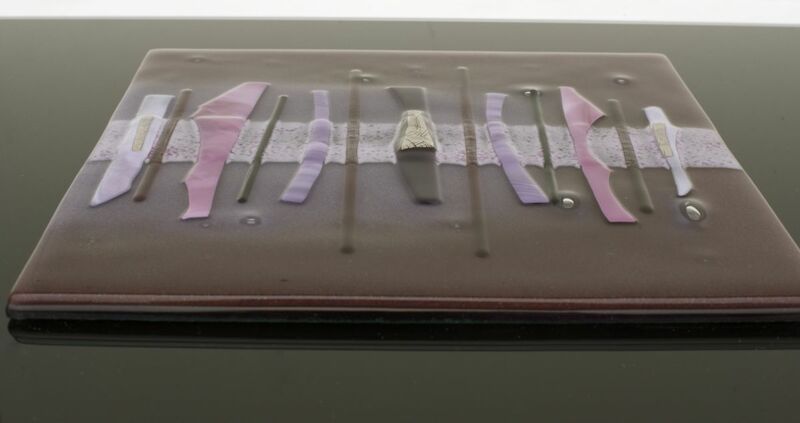 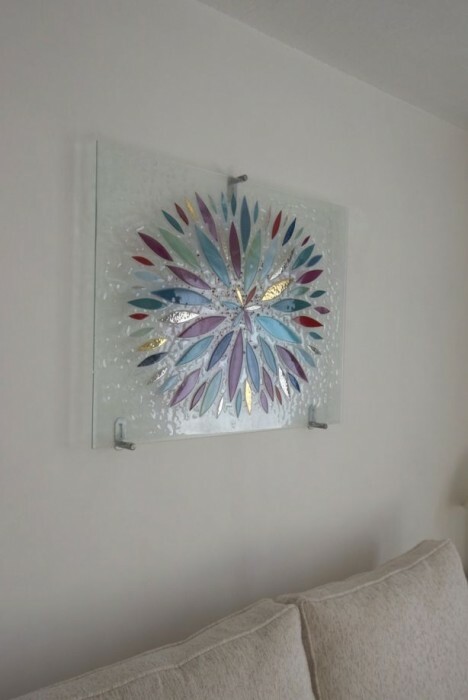 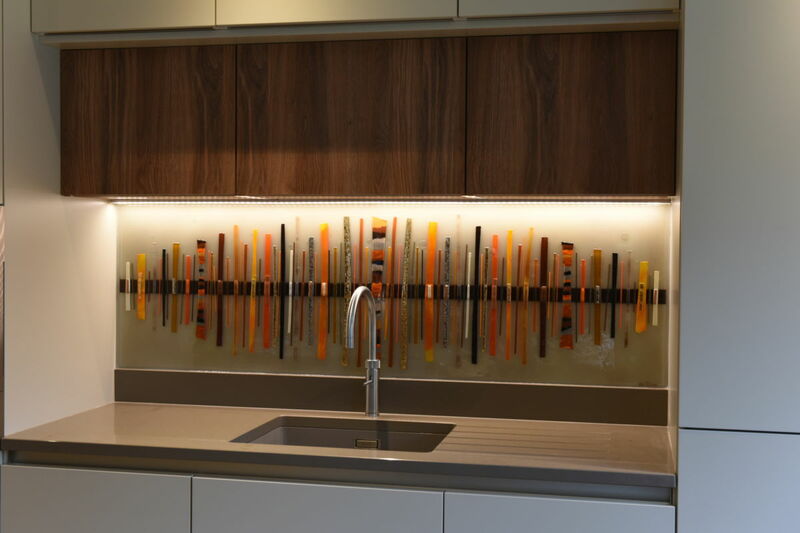 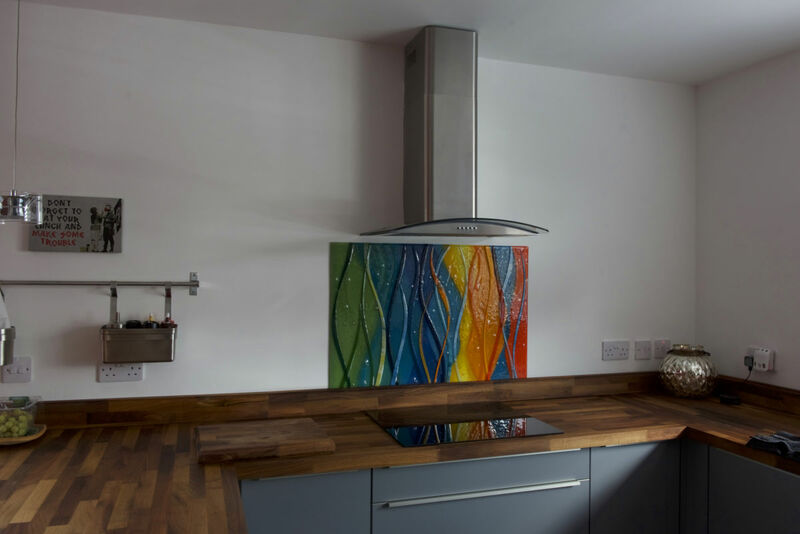 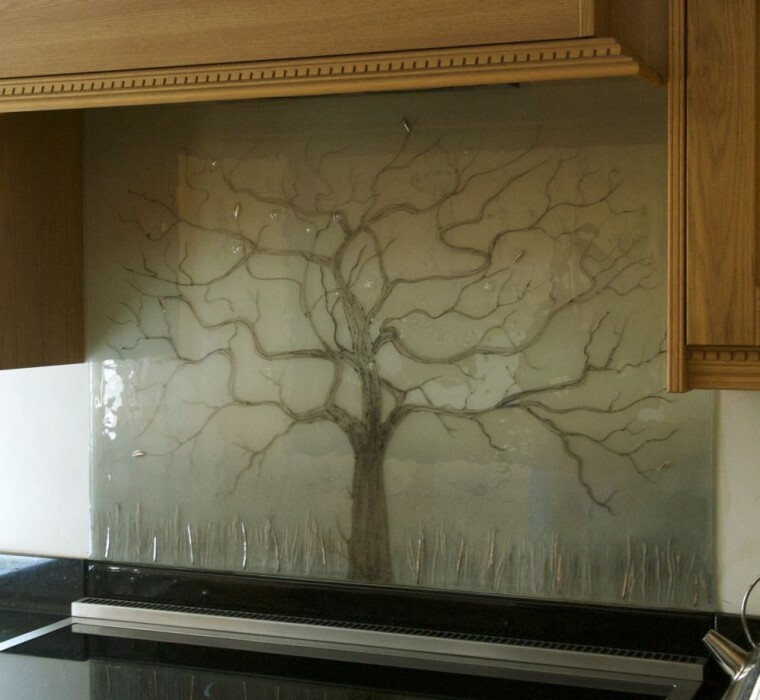 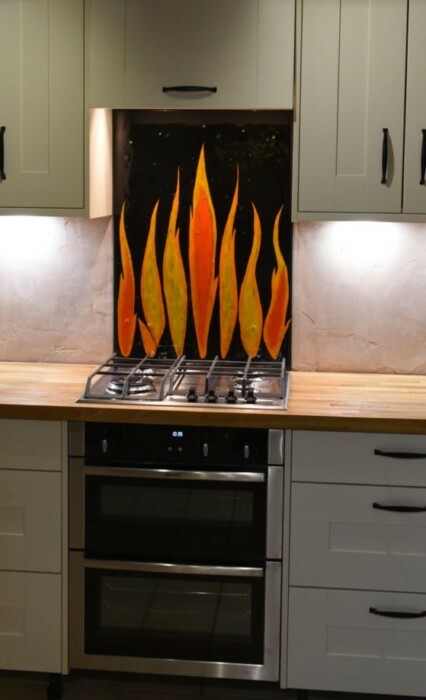 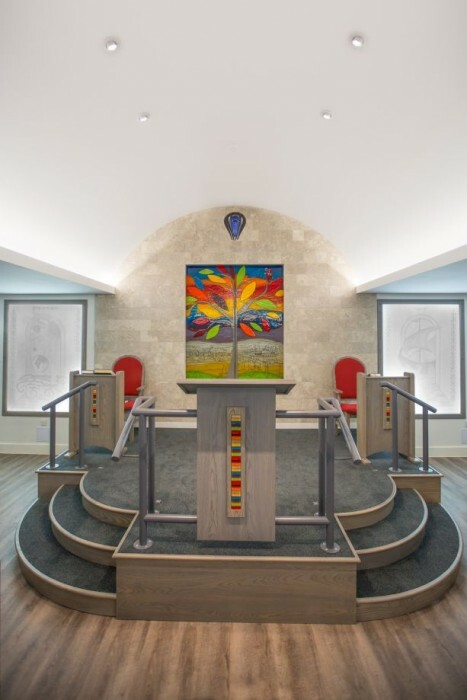 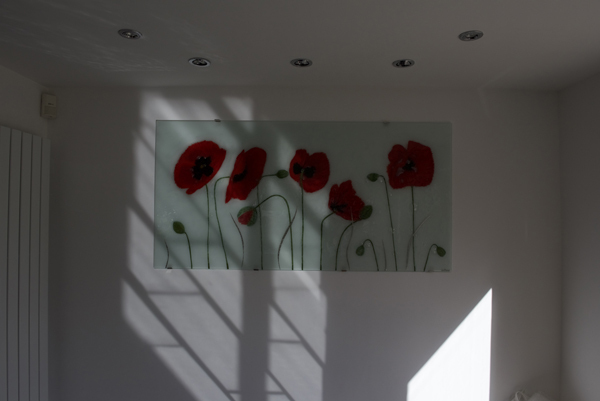 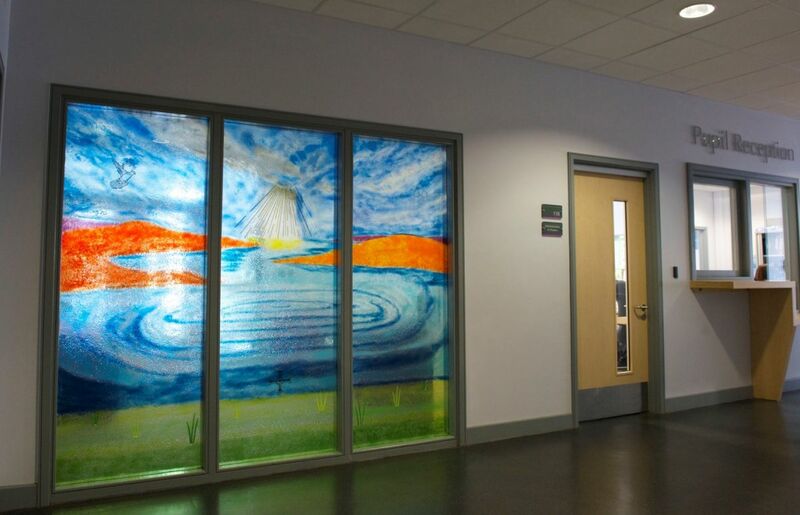 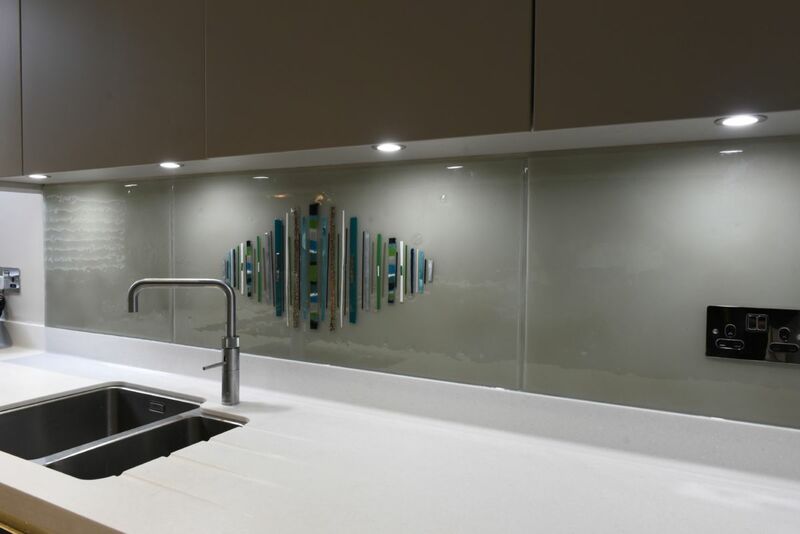 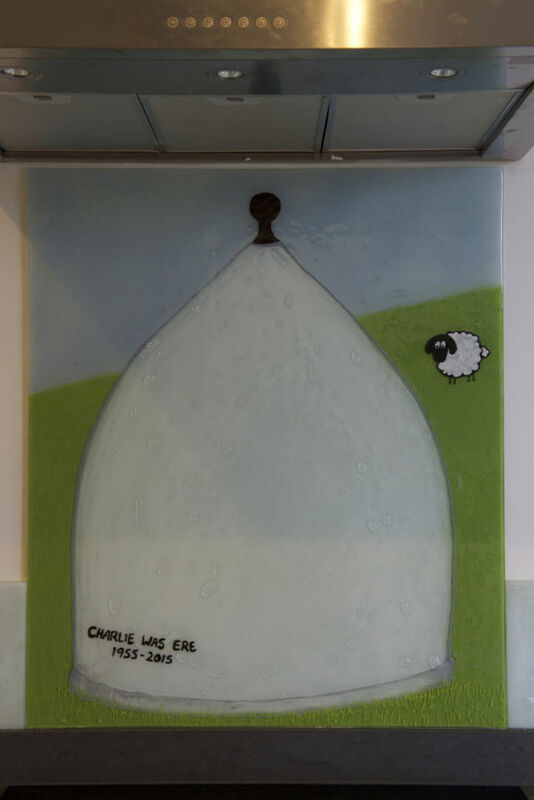 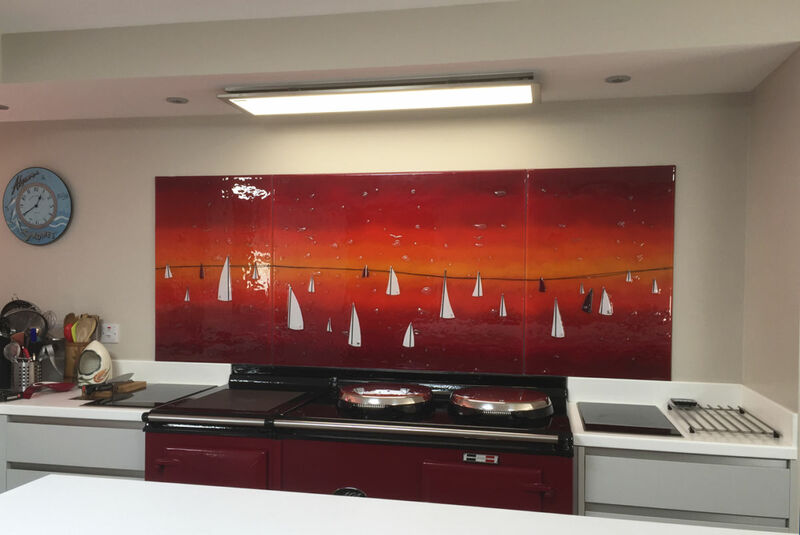 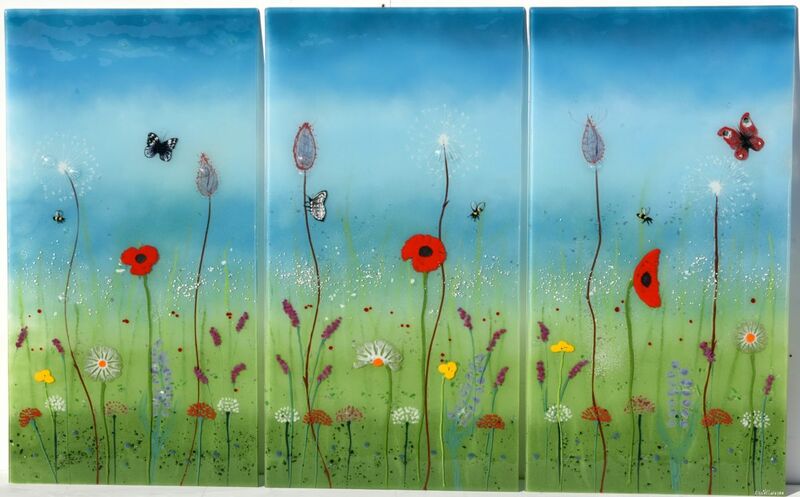 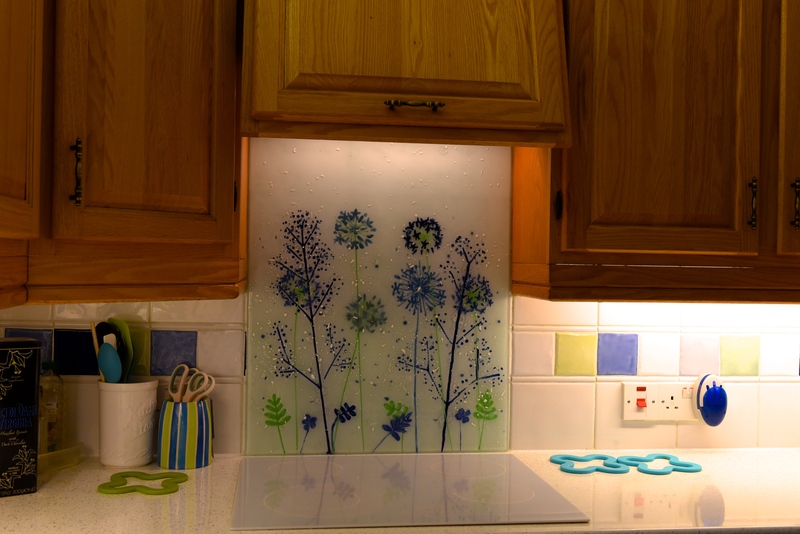 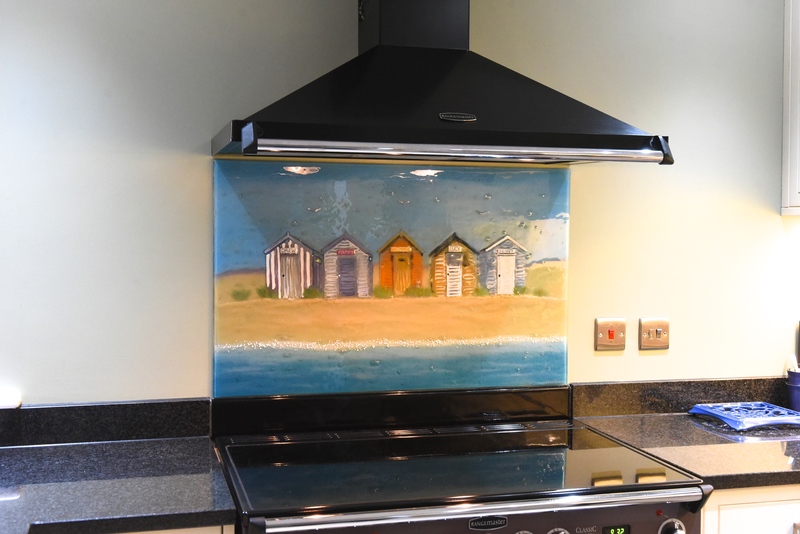 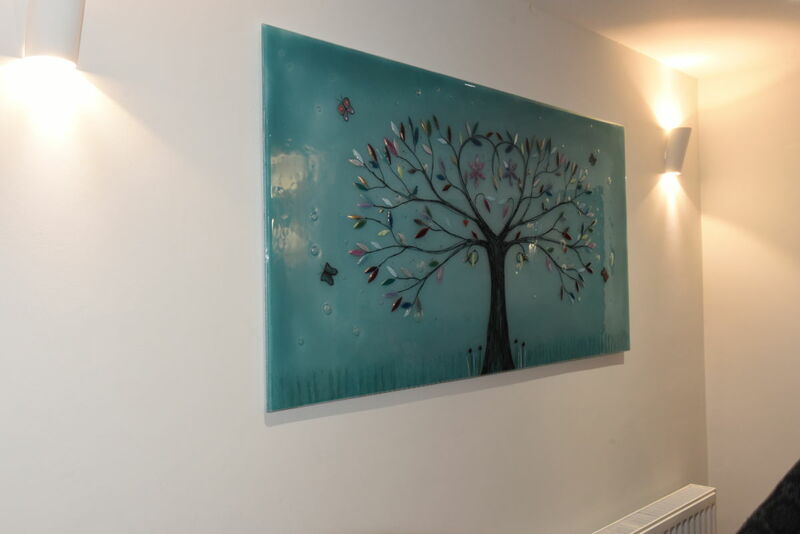 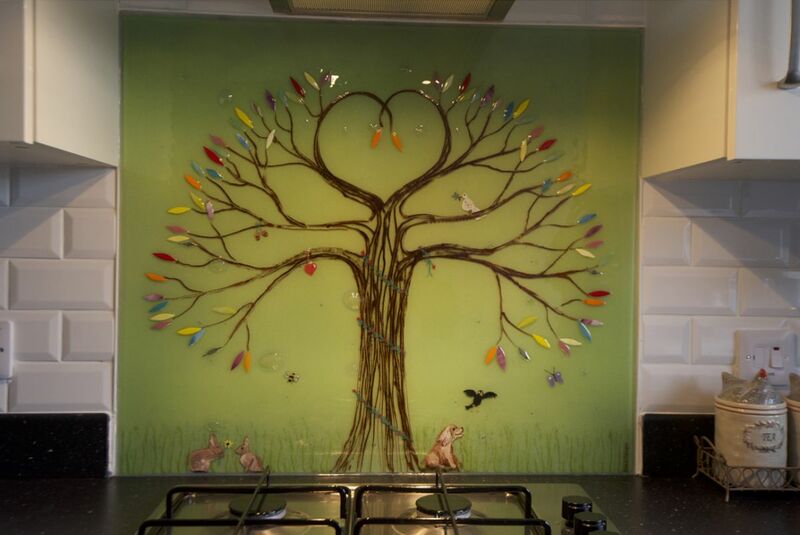 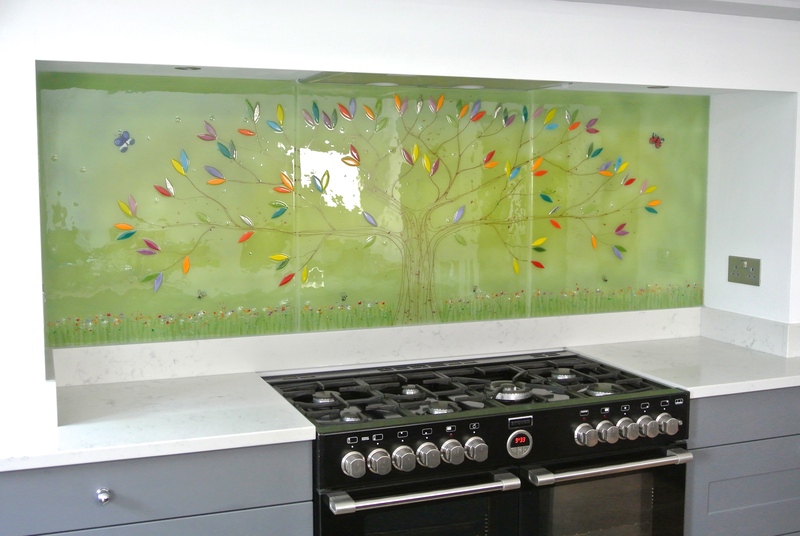 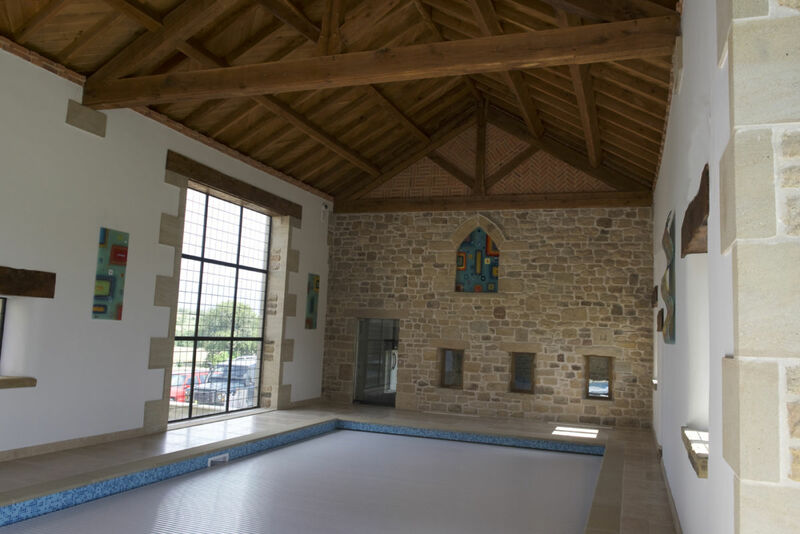 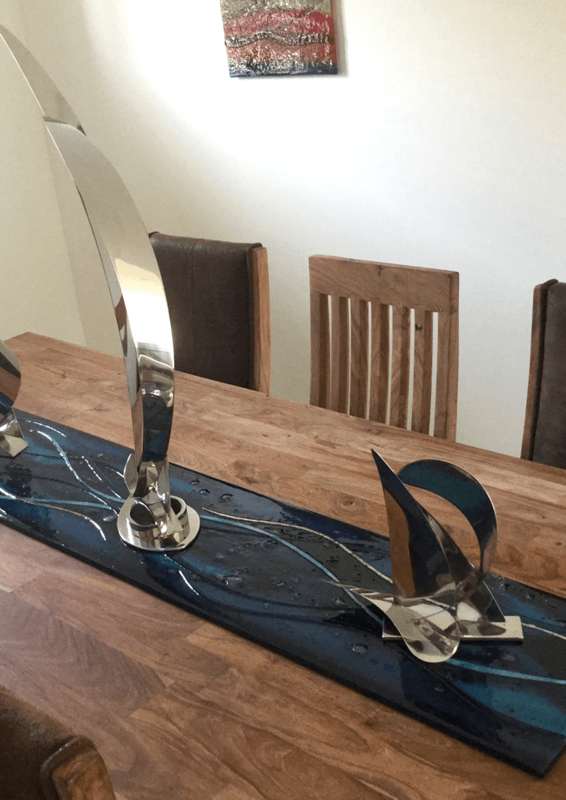 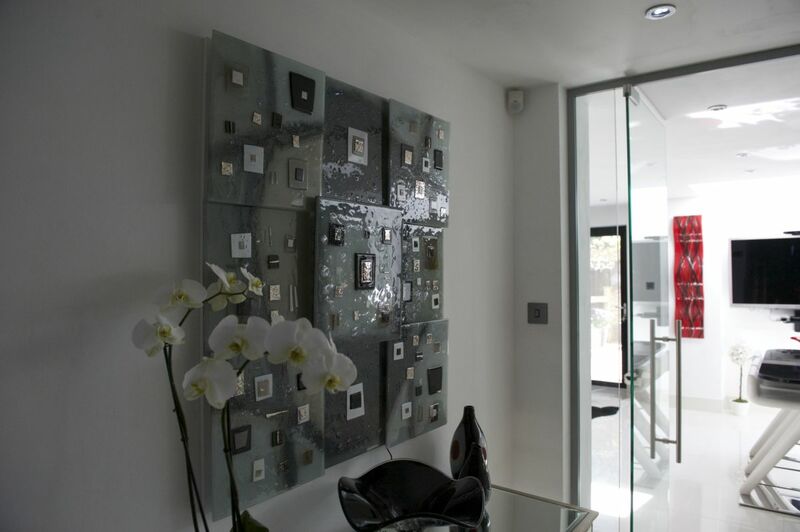 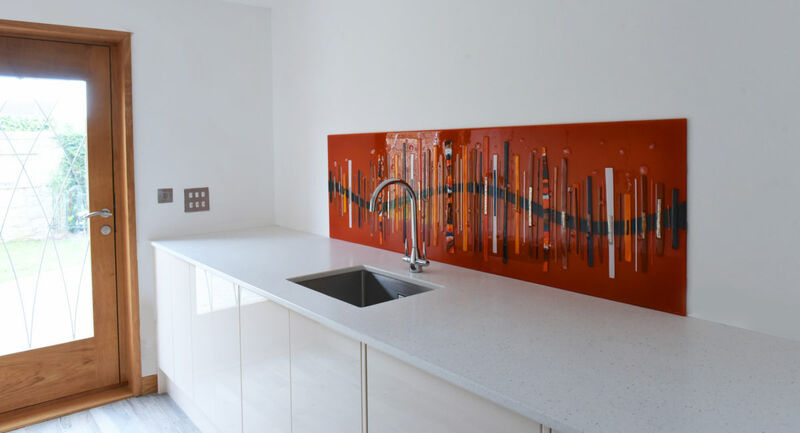 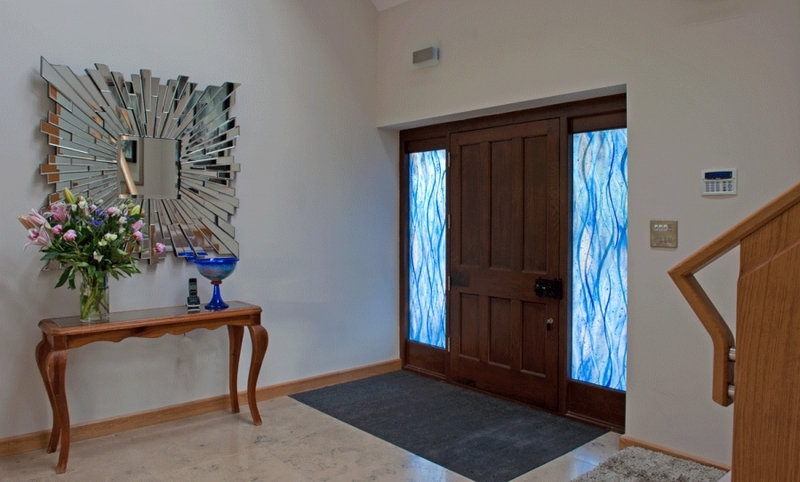 All kinds of images can make a huge impact on a piece of fused glass, by throwing in something that’s recognisable to complement the creative designs that our name has come to be synonymous with. 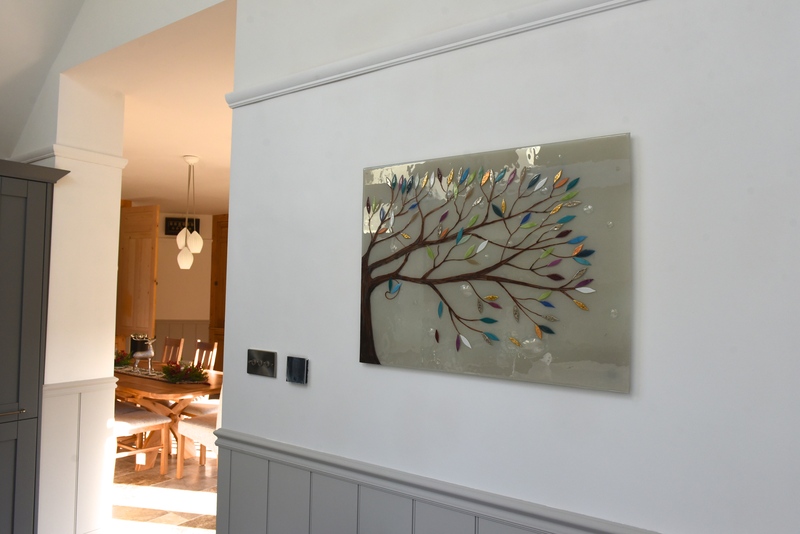 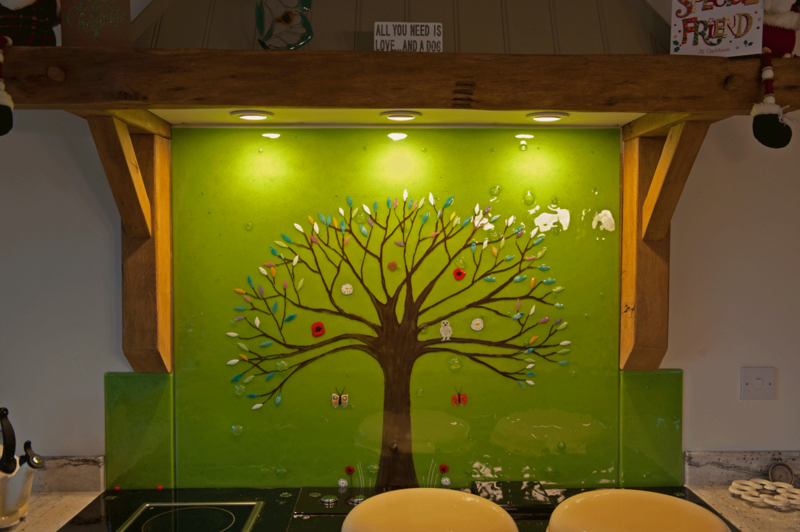 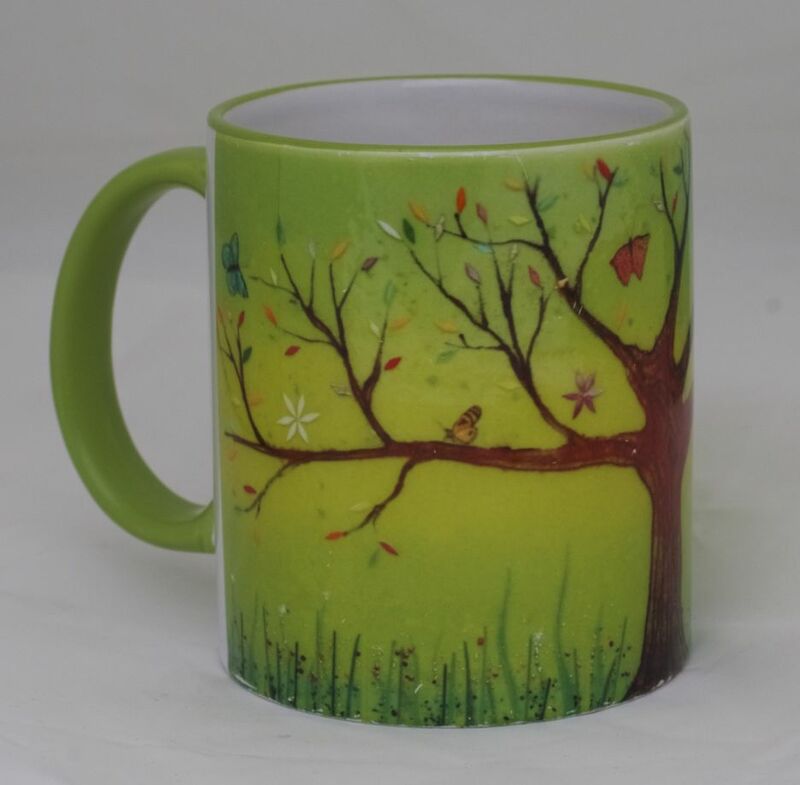 Portraits of loved ones or pets are a very popular option, especially with our Tree of Life designs, and it’s not uncommon to see a family’s beloved pets making an appearance at the base of the tree or perched deftly on the branches. 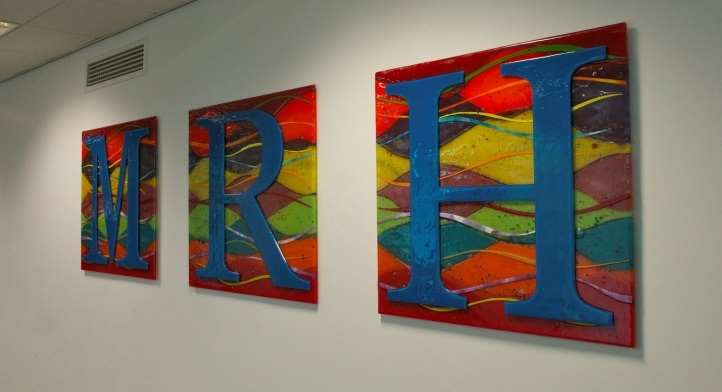 Logos and symbols are a great choice for commercial pieces destined to decorate restaurants and other spaces that are a little more public than home. 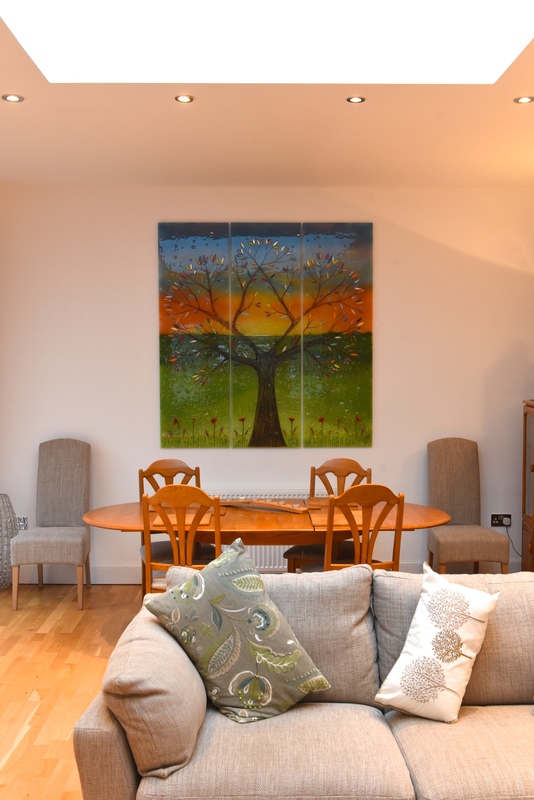 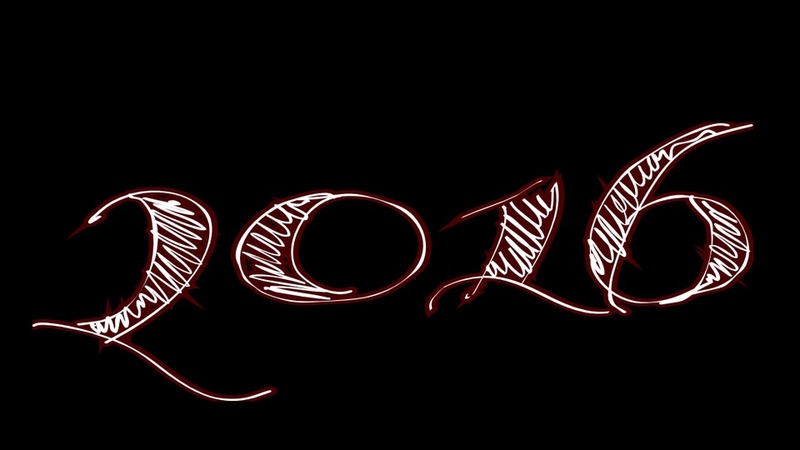 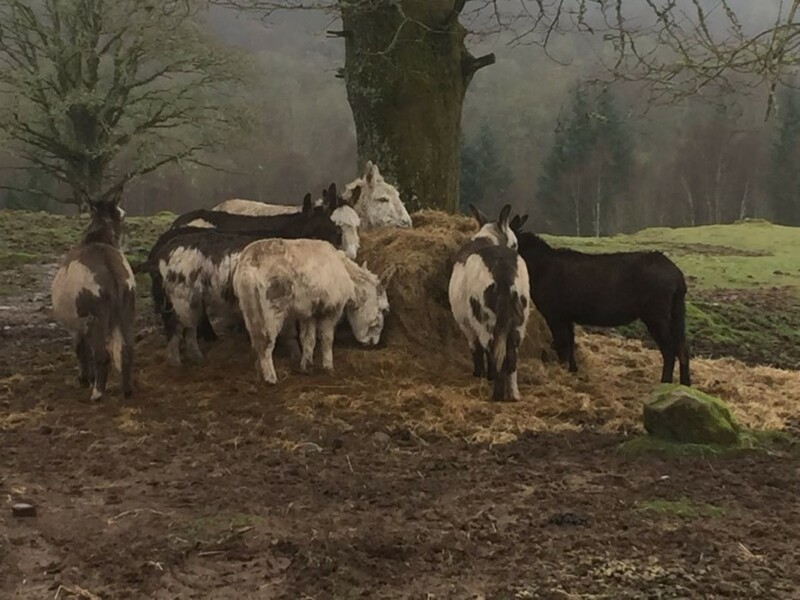 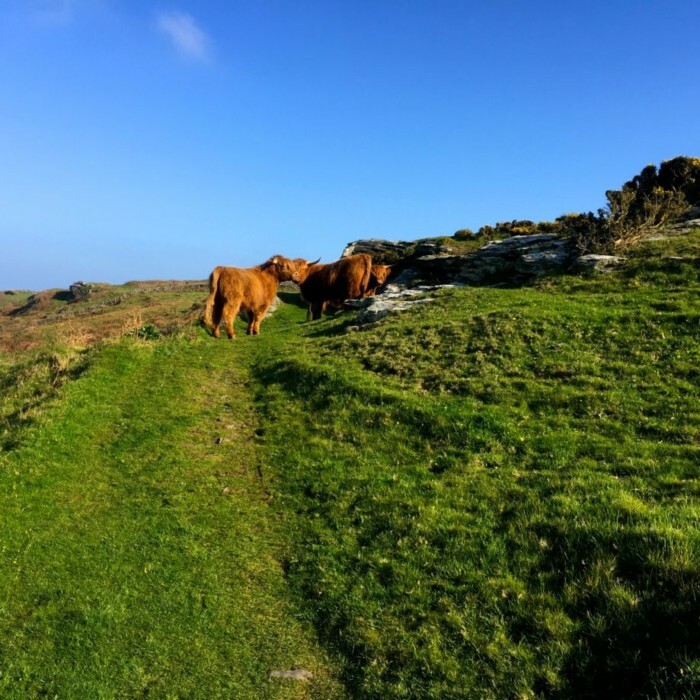 We have an incredibly talented artist in the form of Lisa, our resident creative mastermind, who is more than able to take all of your ideas and images and bring them all together for a spectacular end result. 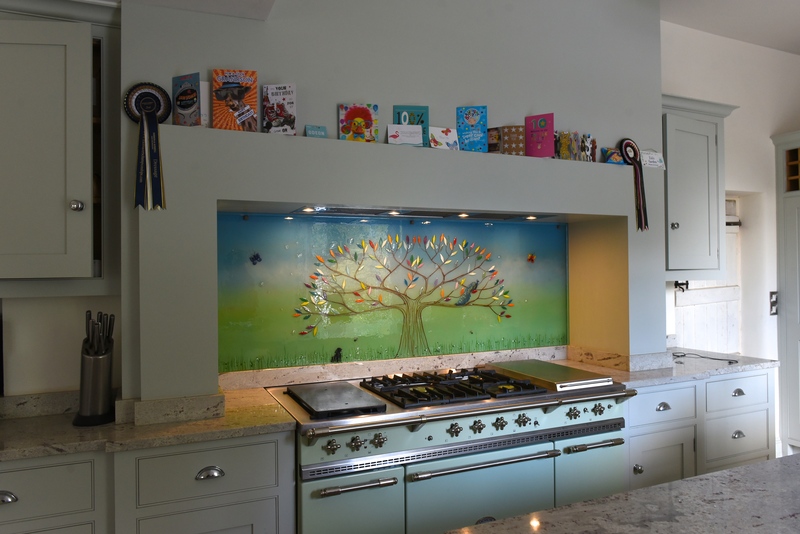 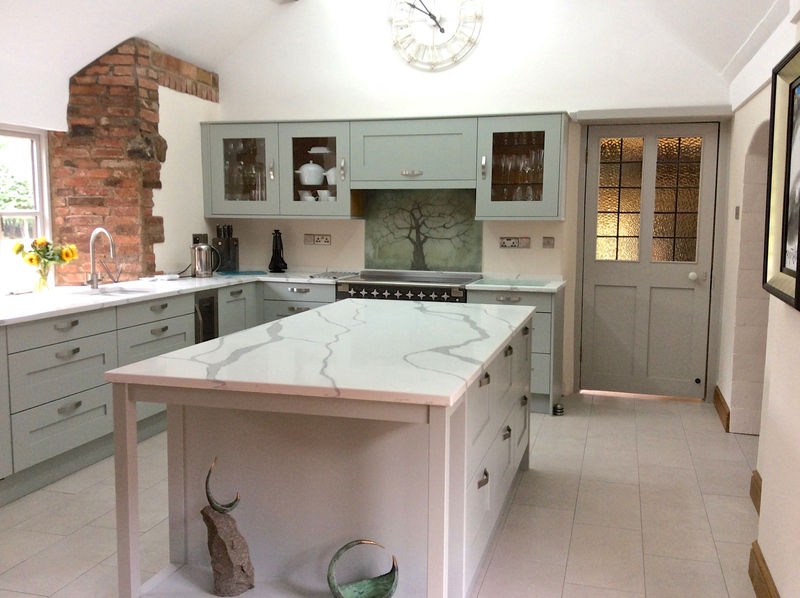 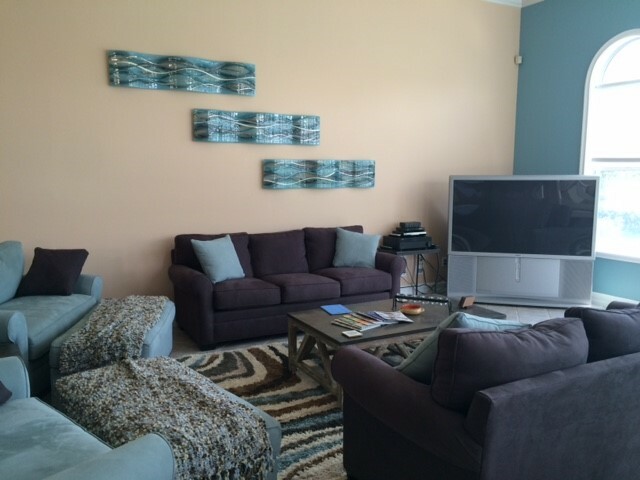 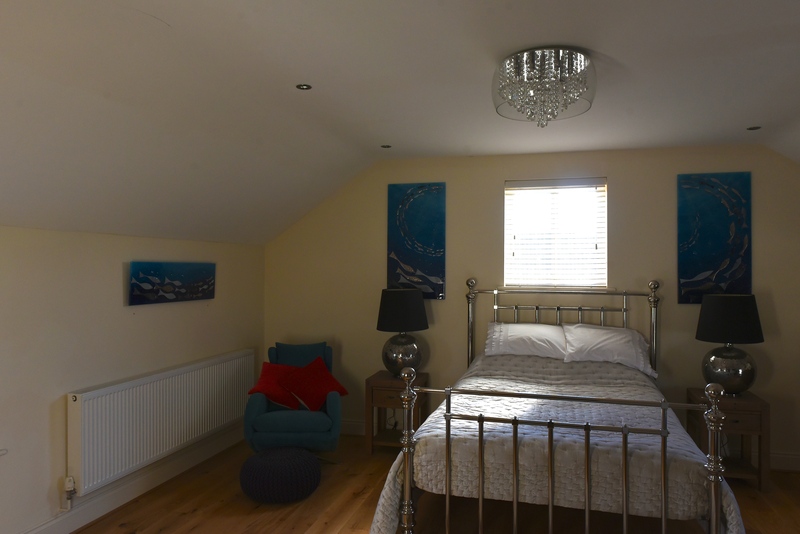 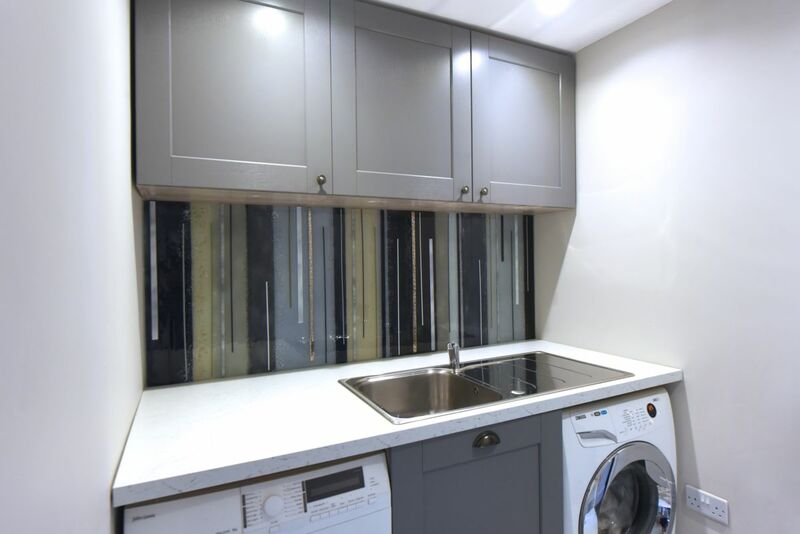 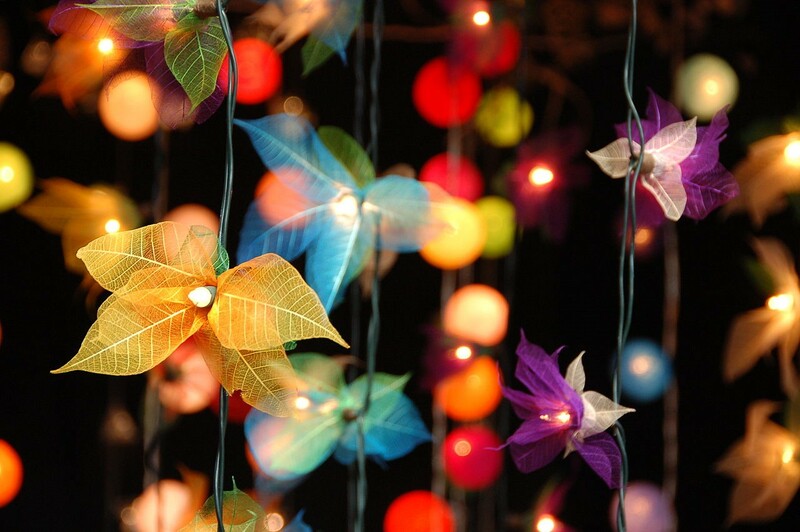 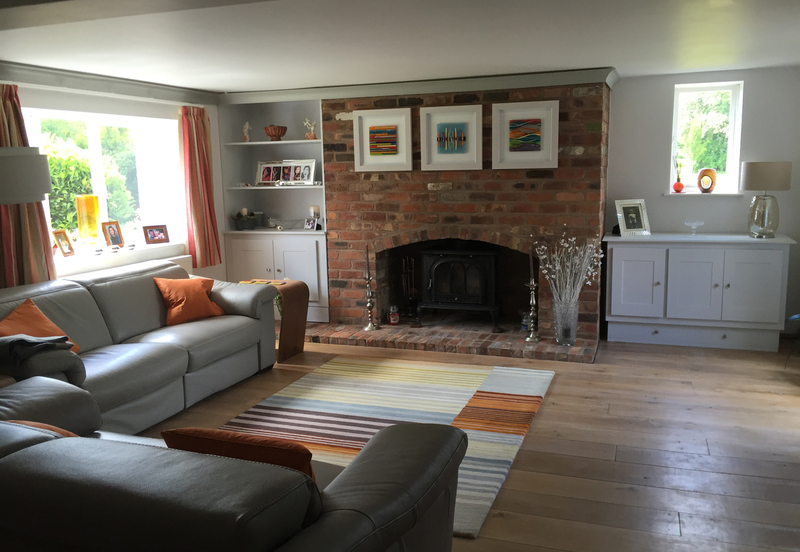 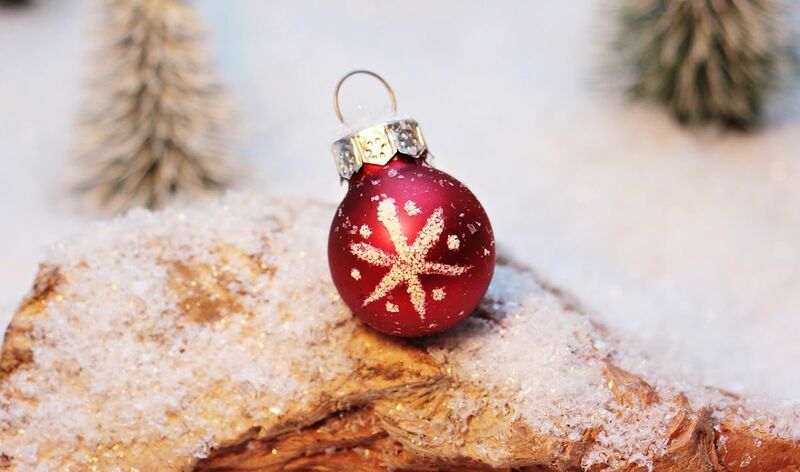 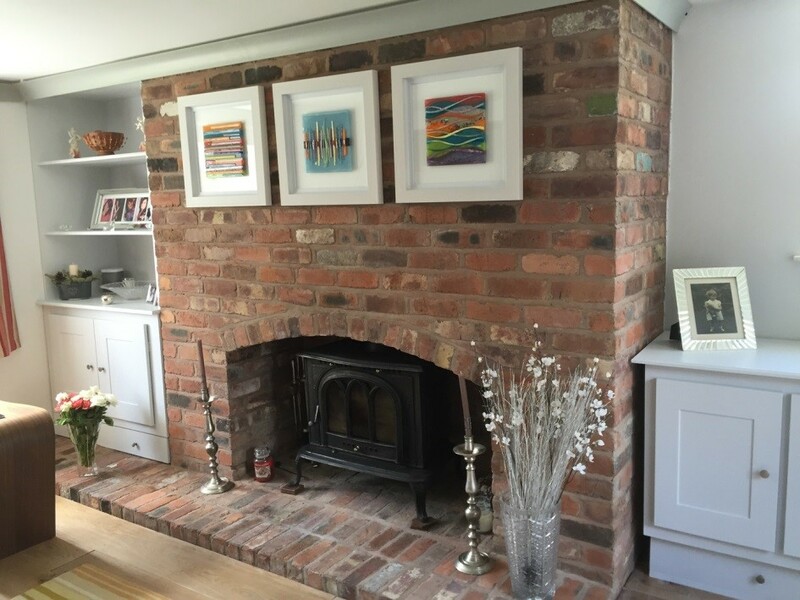 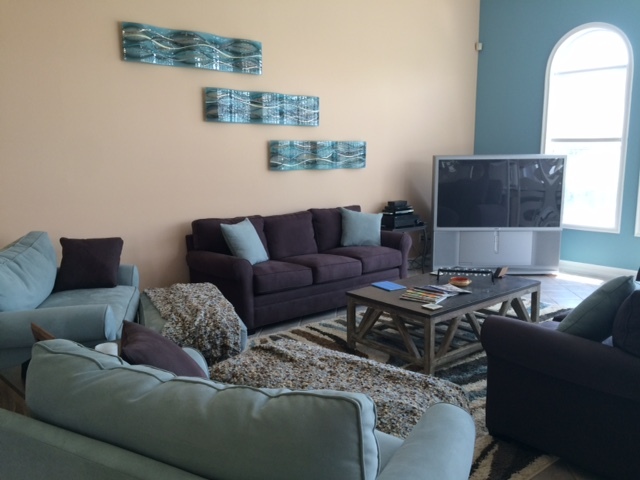 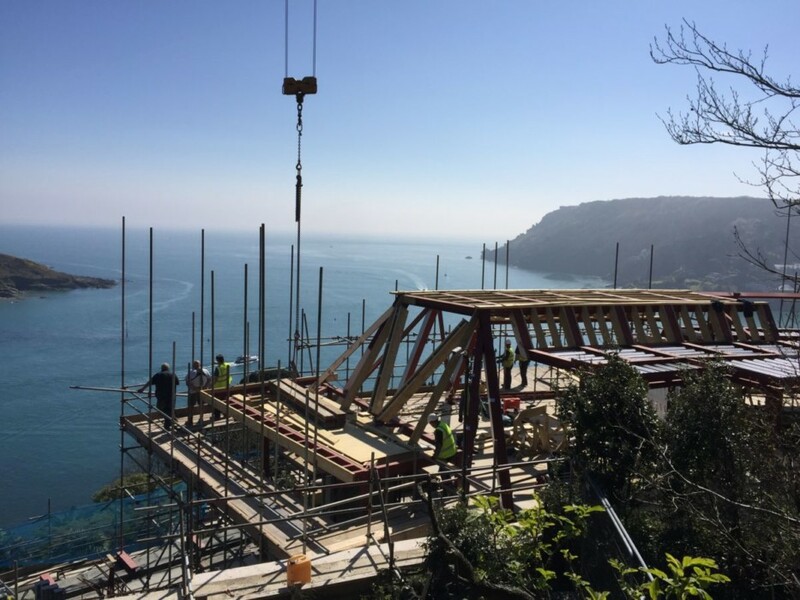 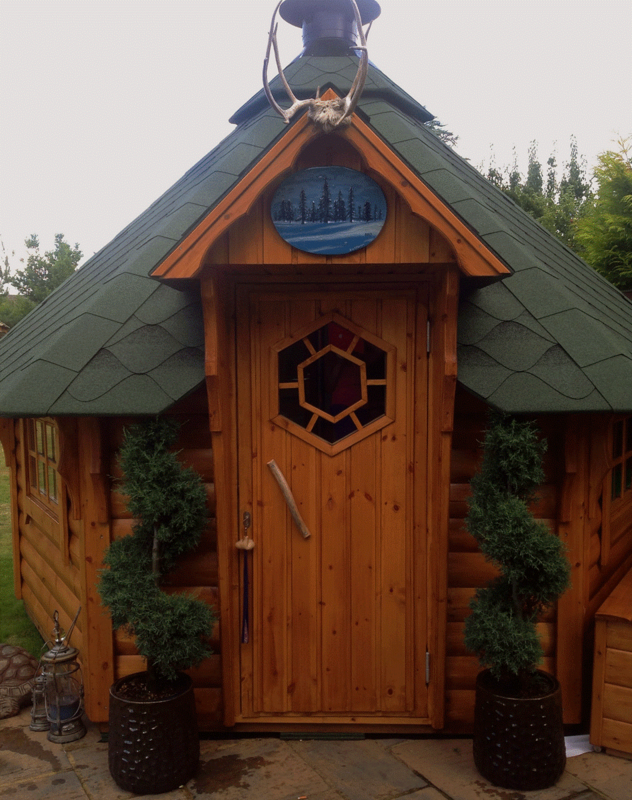 She’s an expert in translating designs and styles across with their original identifying qualities intact, and many, many customers have spoken about how pleased they were that Lisa managed to capture the essence of their ideas so well. 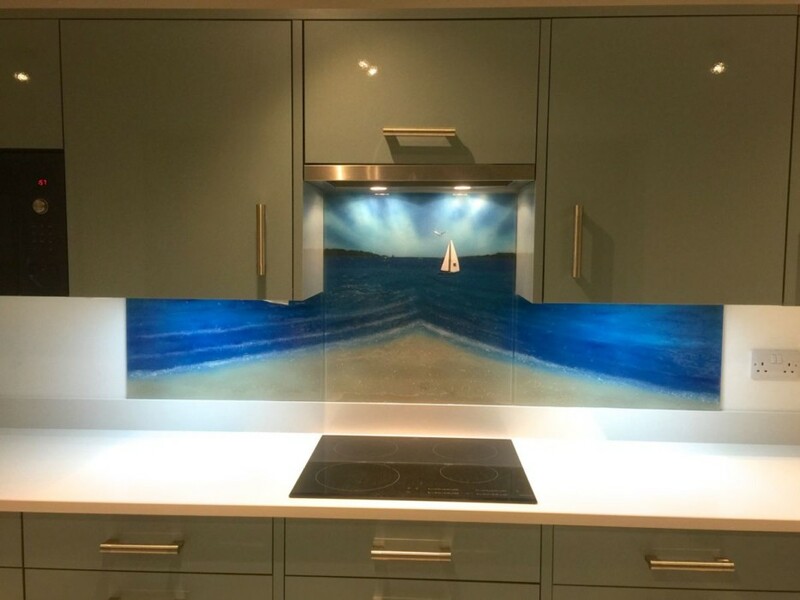 You could always opt in for something sentimental? 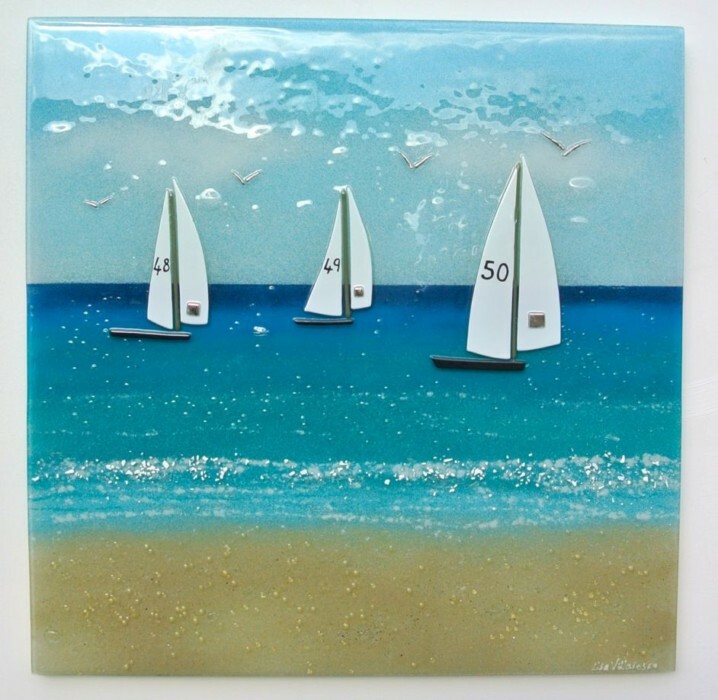 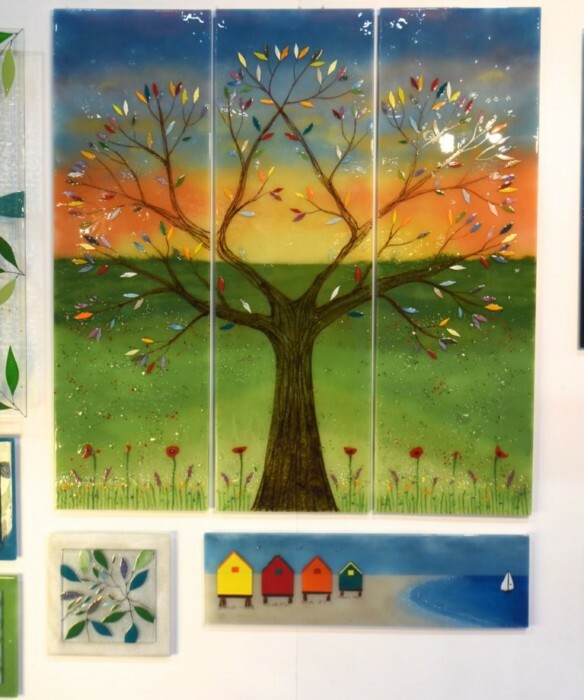 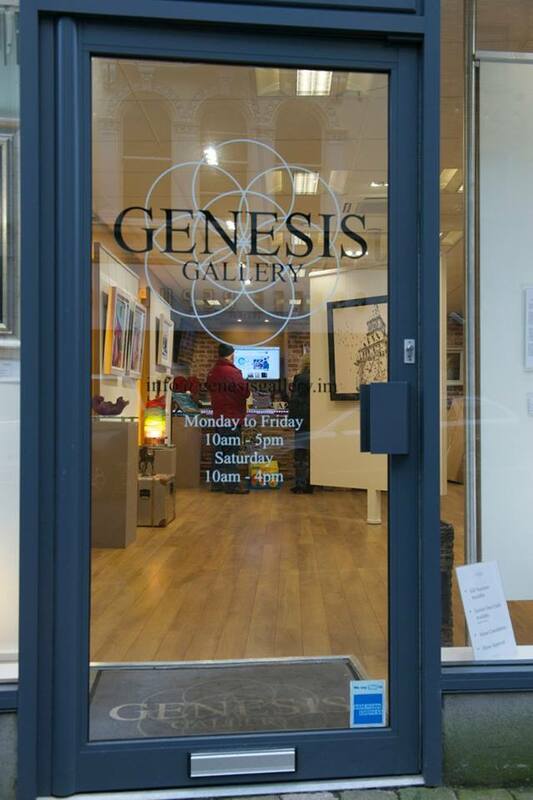 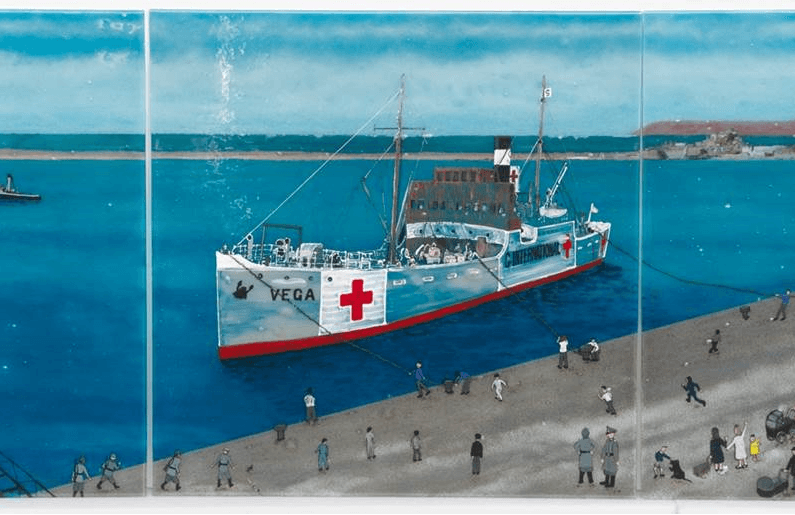 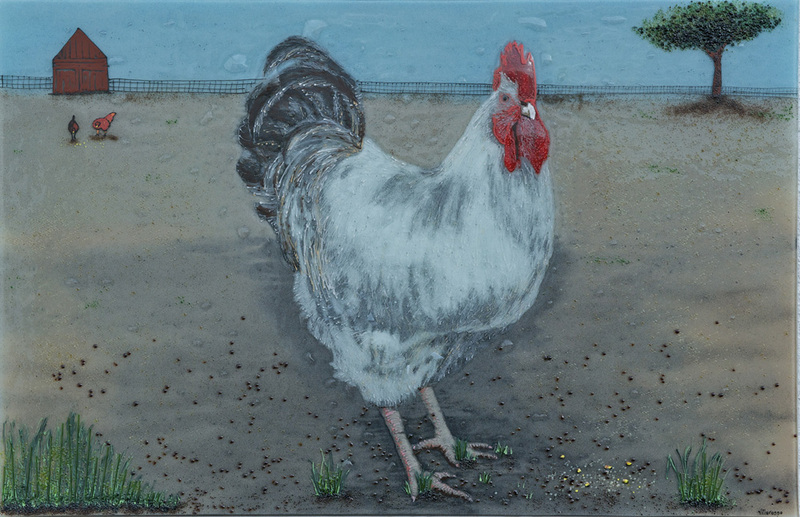 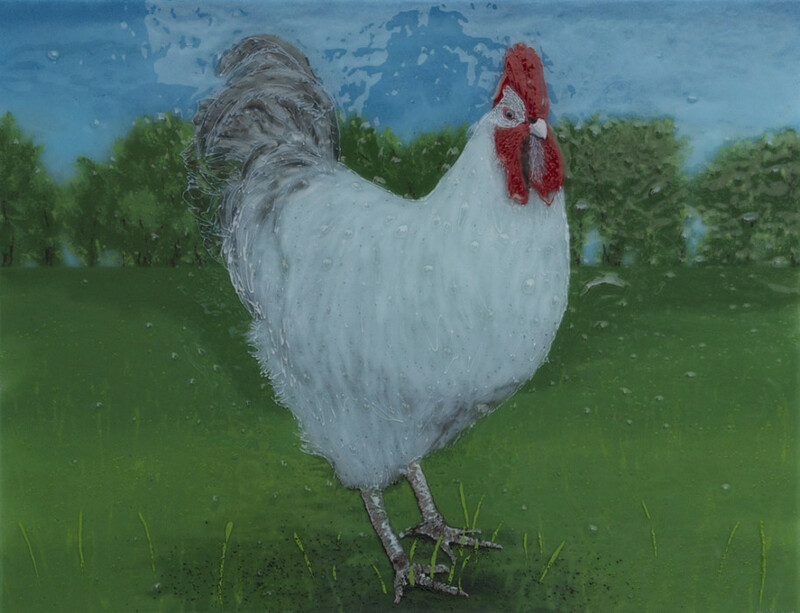 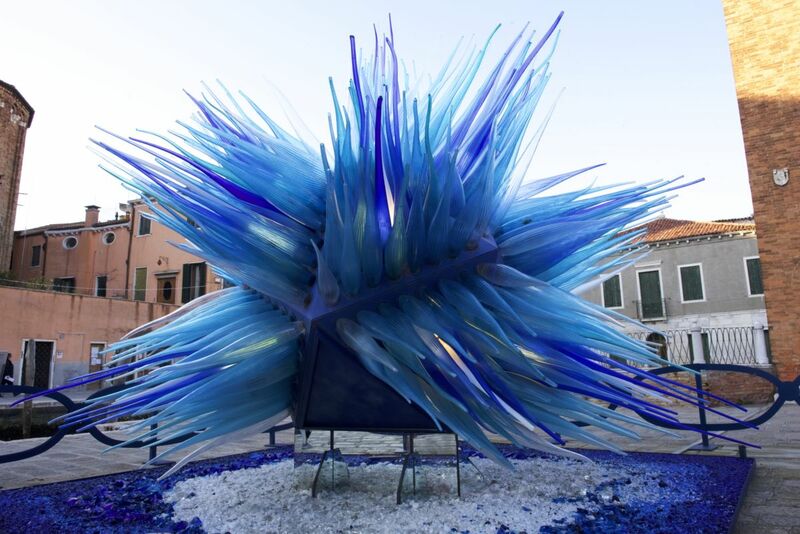 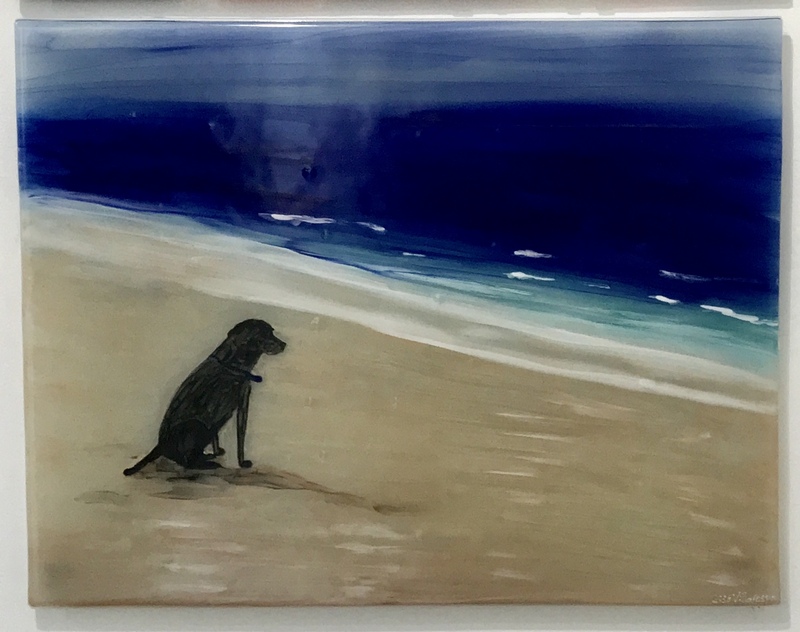 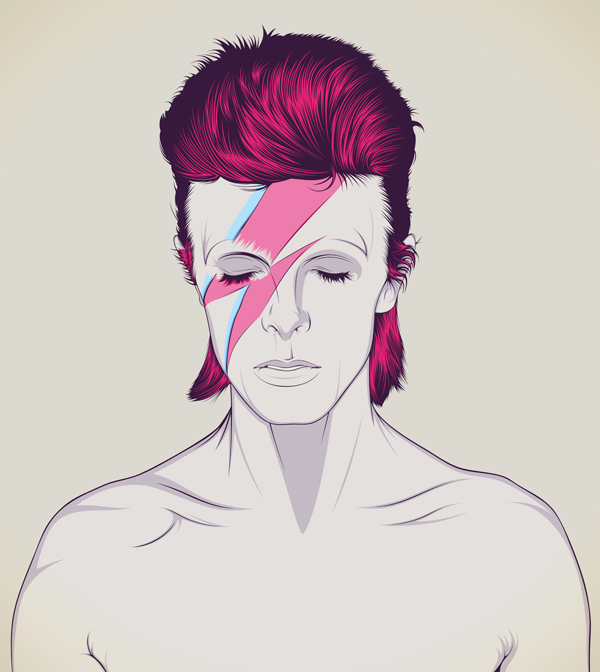 If you’ve got your very own ideas for fused glass art pieces incorporating certain images, make sure you let us know all about it no matter what they may be! 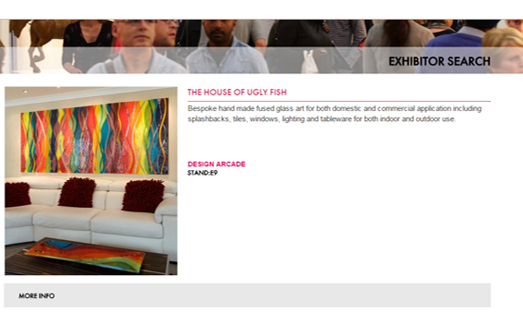 We here at The House of Ugly Fish would absolutely love to hear from you, so don’t be shy – just pick up the phone or drop us an email. 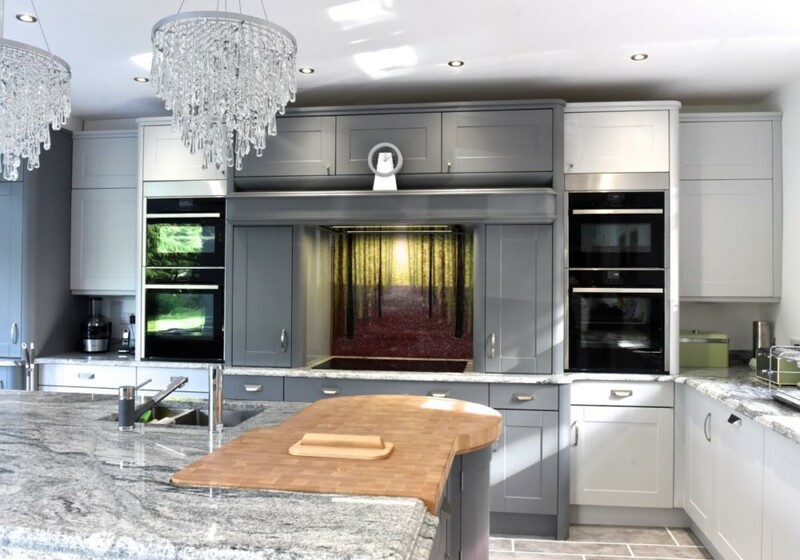 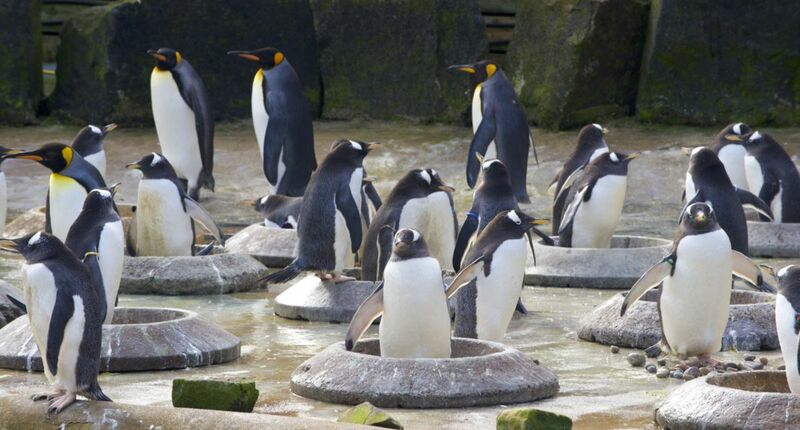 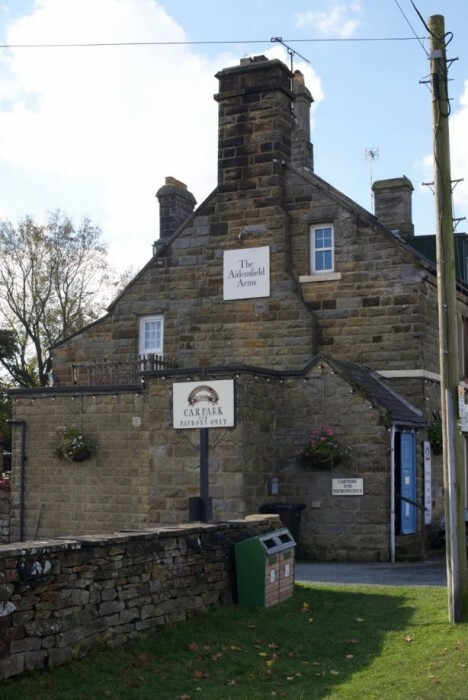 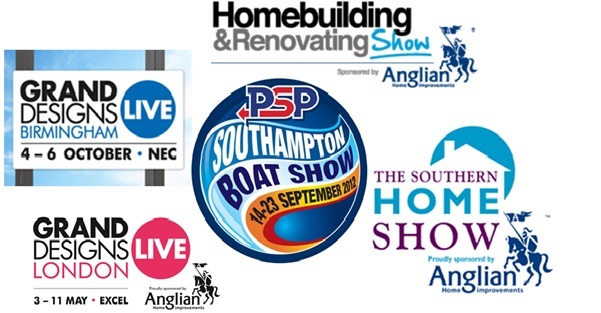 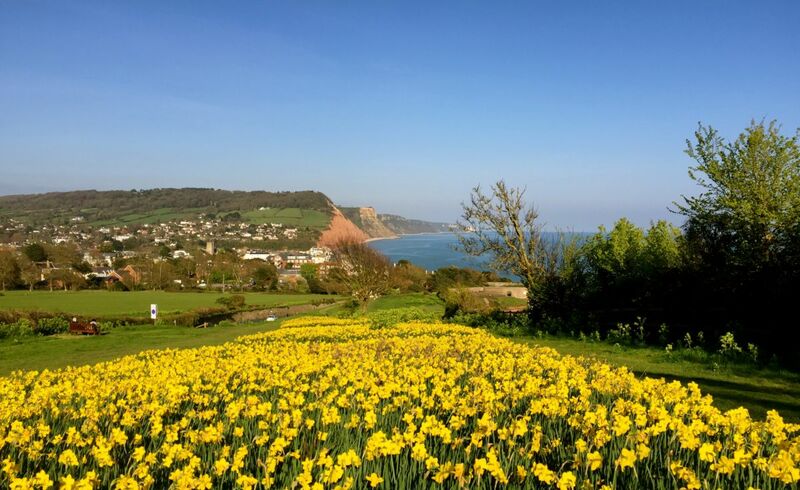 If you’re not sure where to reach us, head over to the contact page on our website and you’ll find everything you need there!